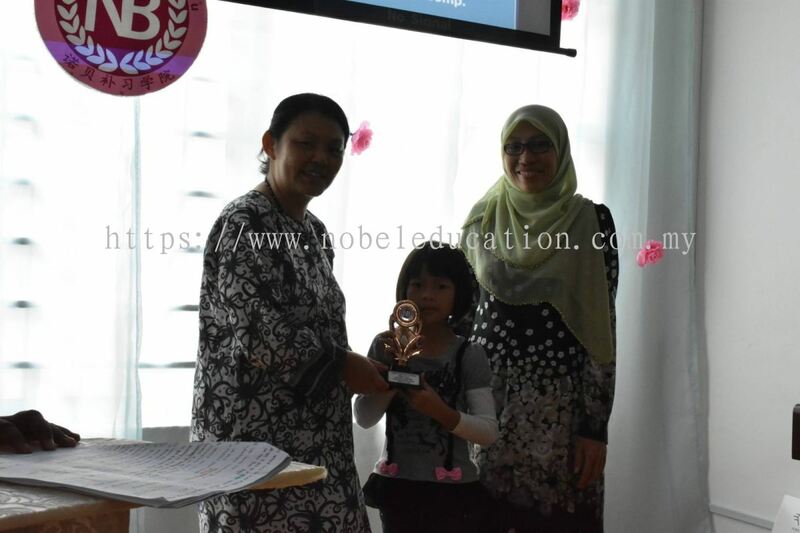 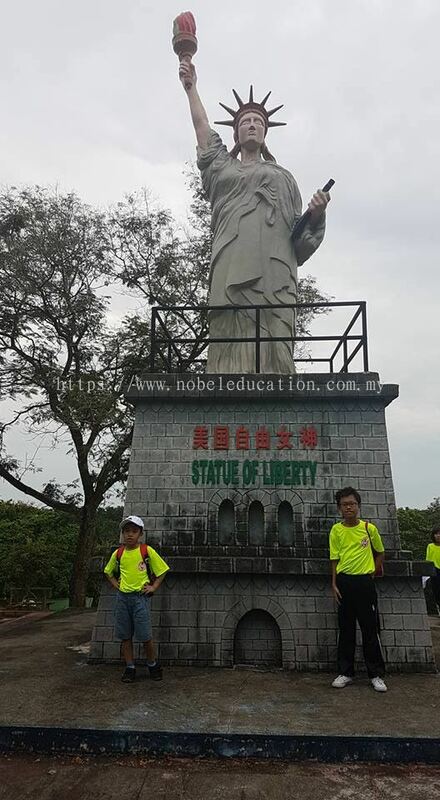 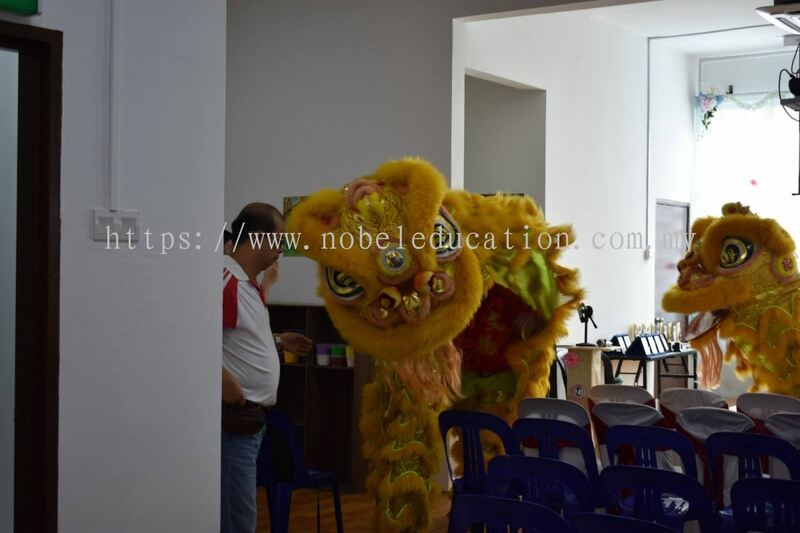 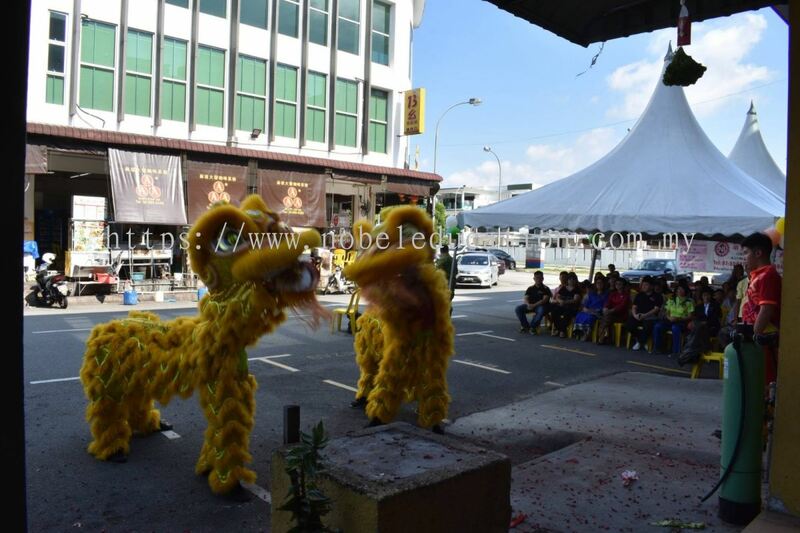 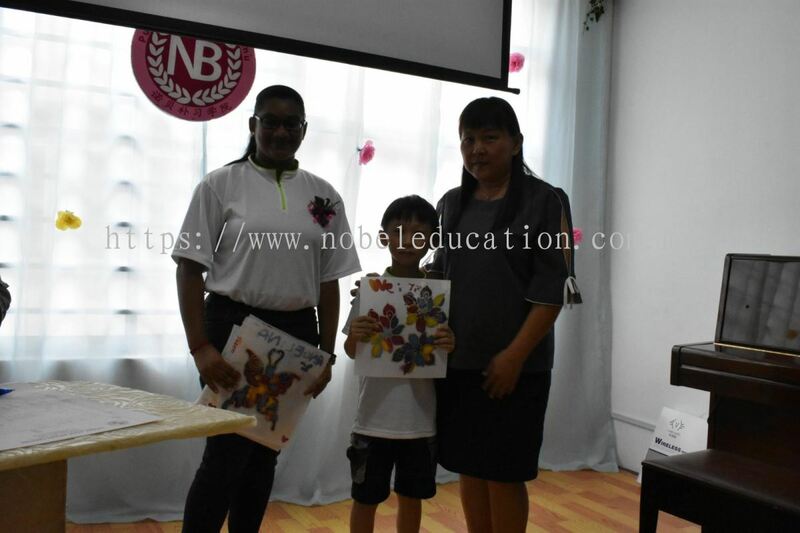 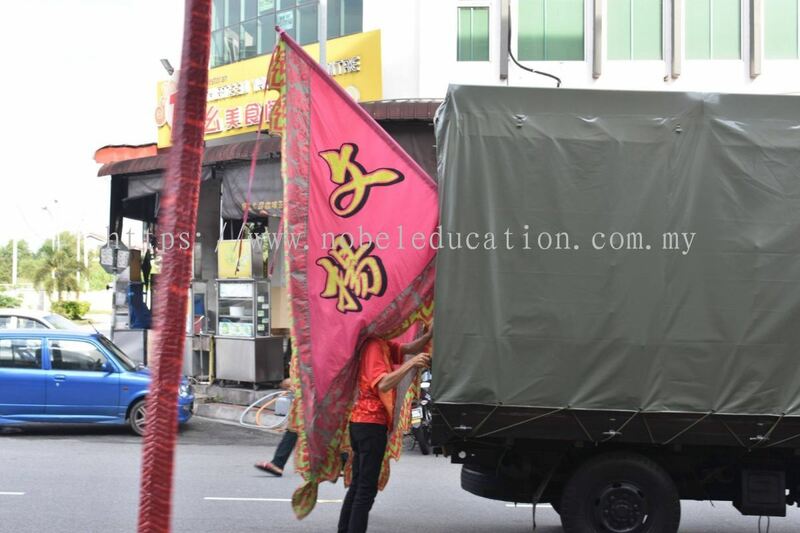 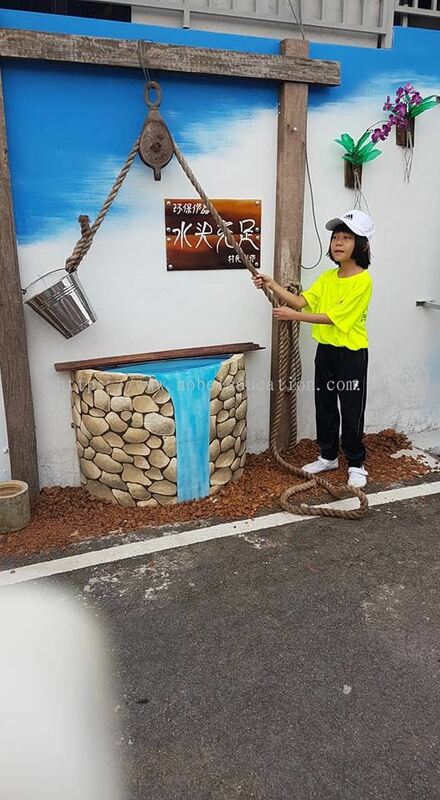 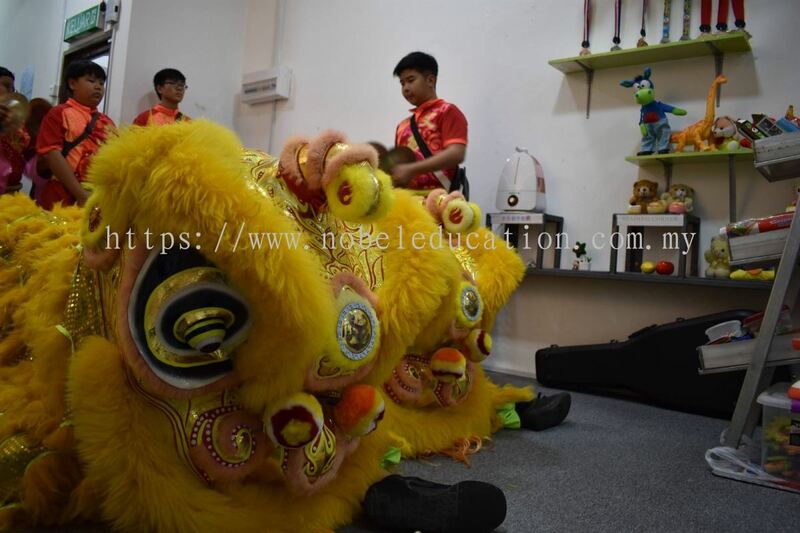 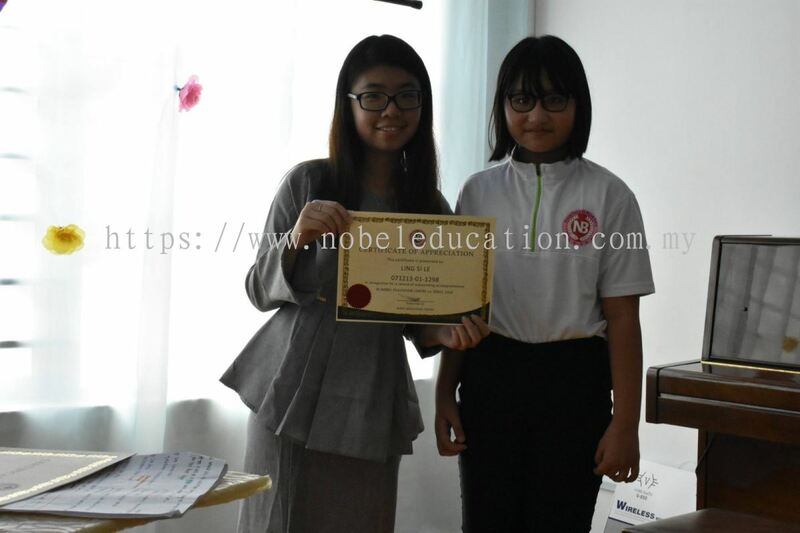 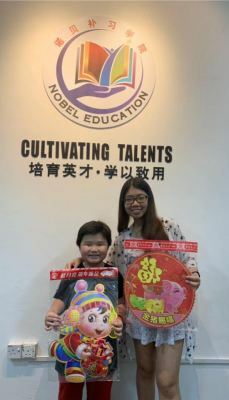 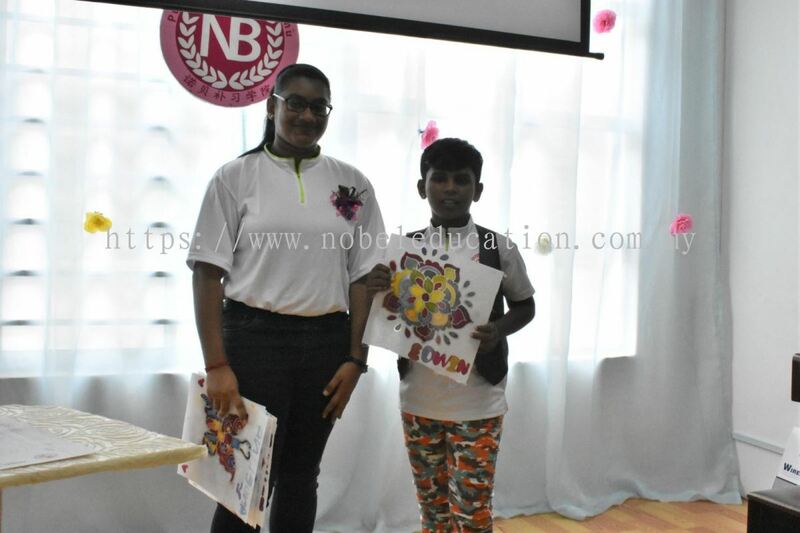 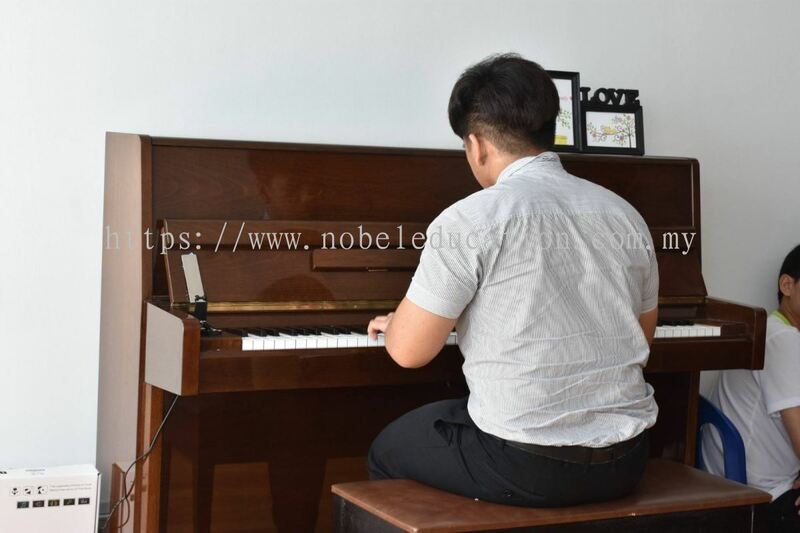 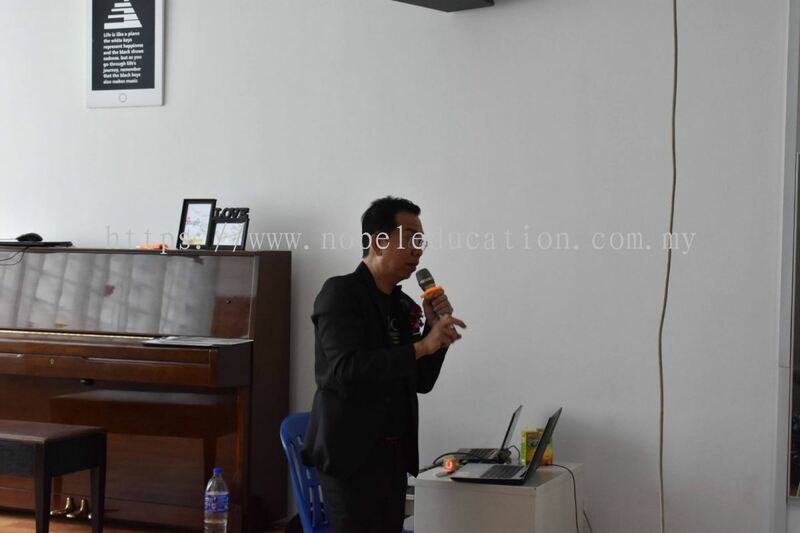 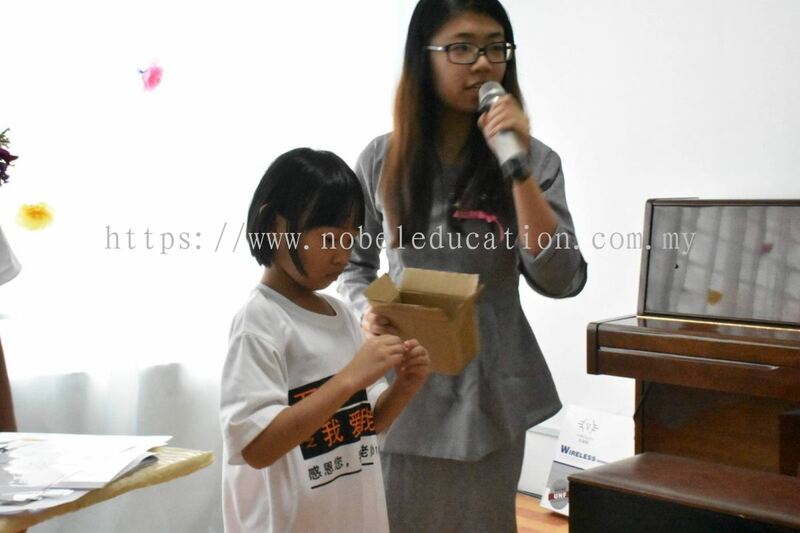 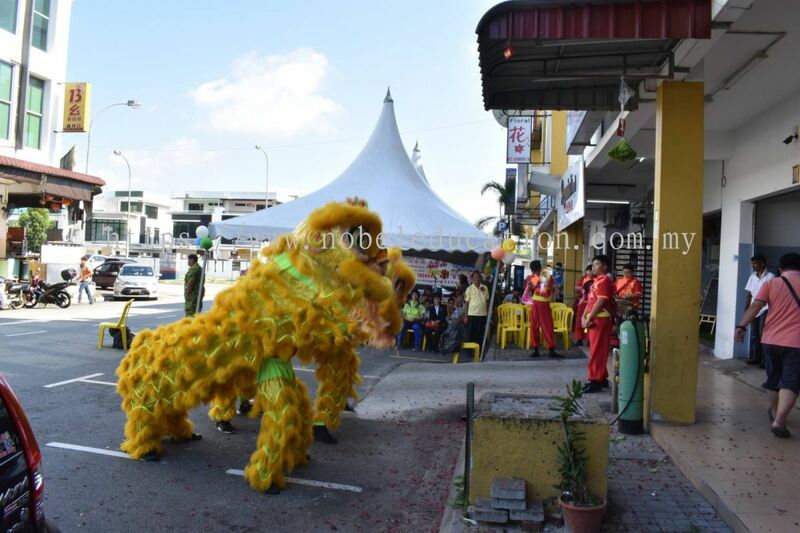 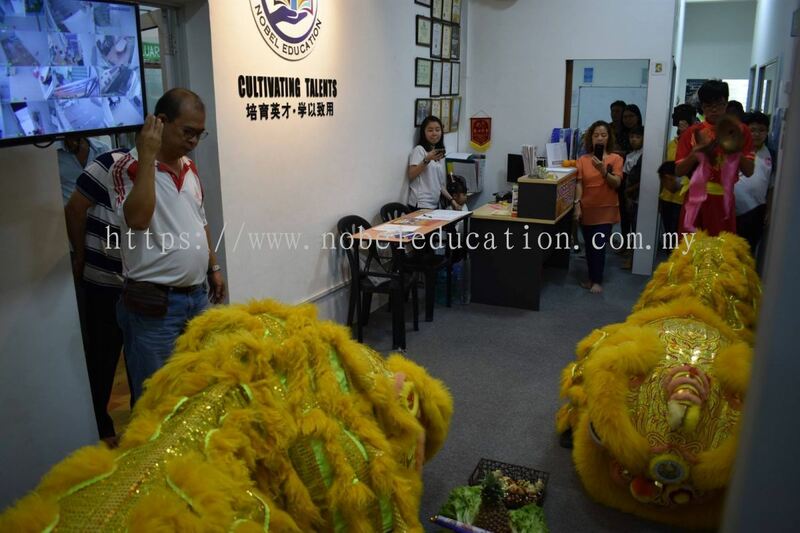 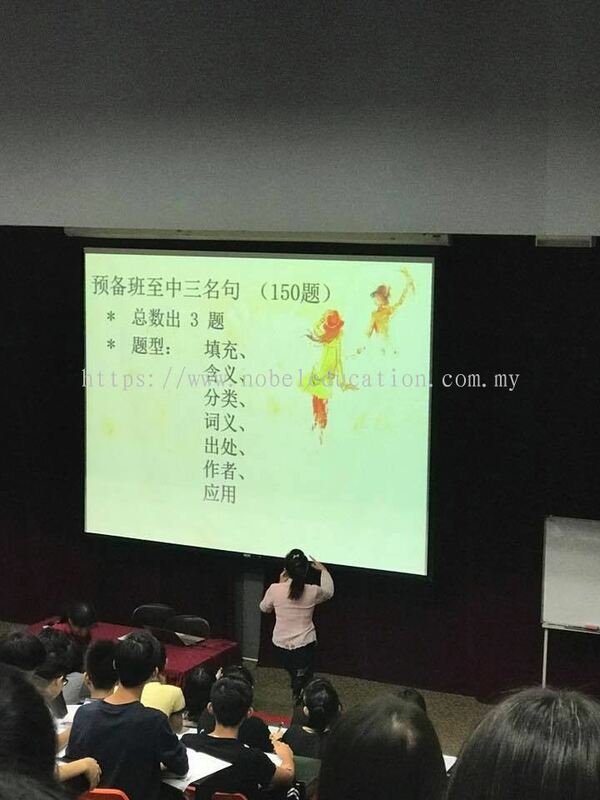 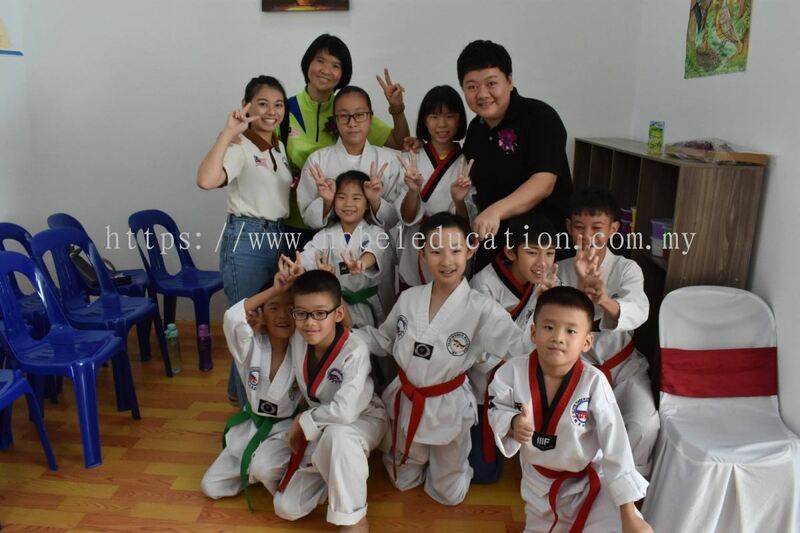 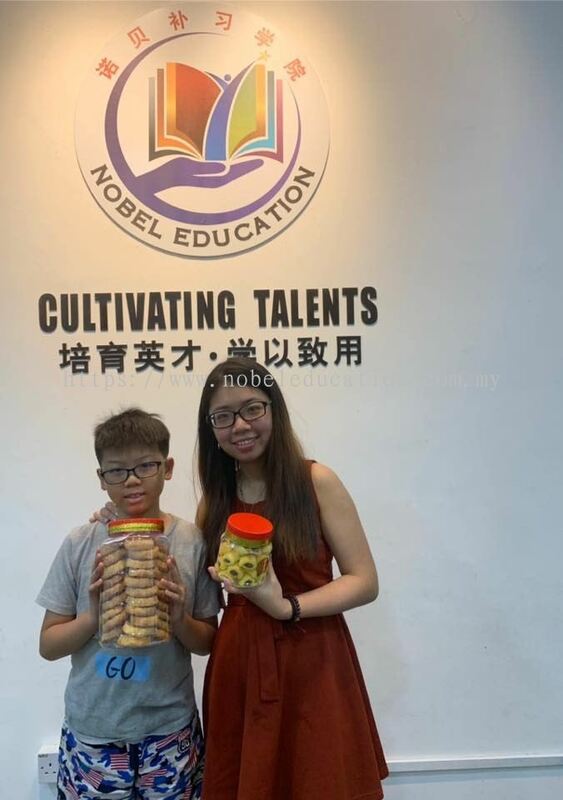 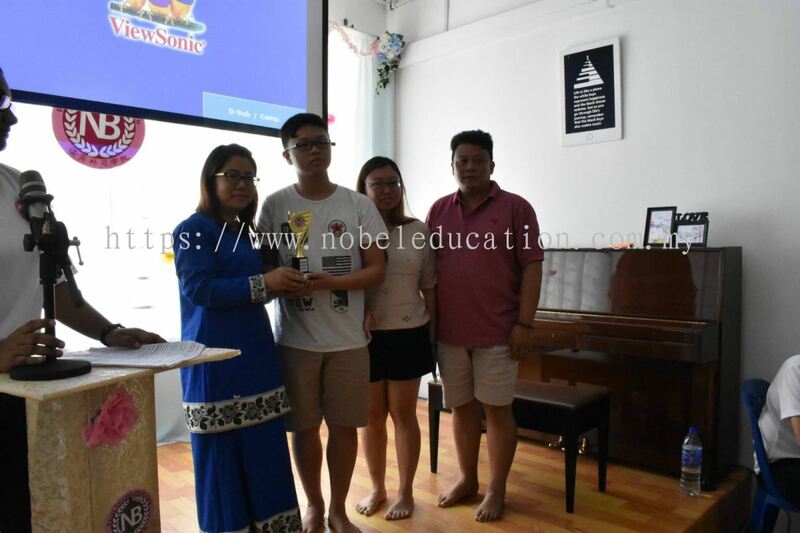 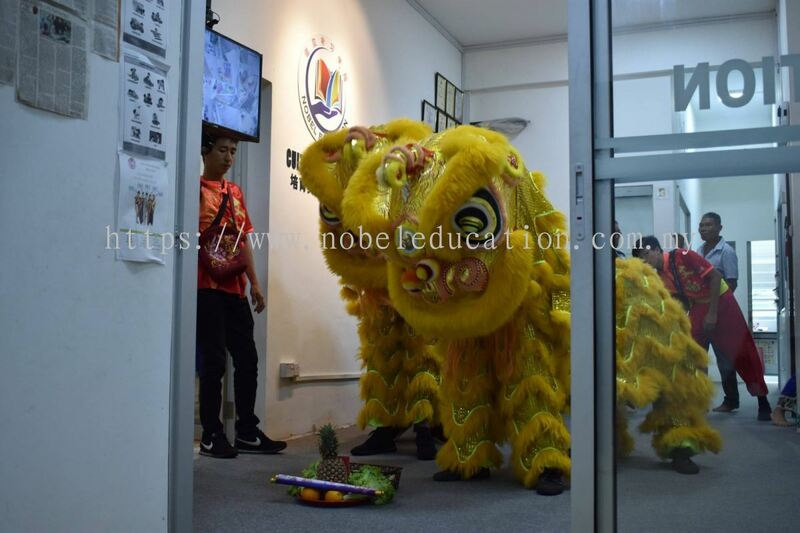 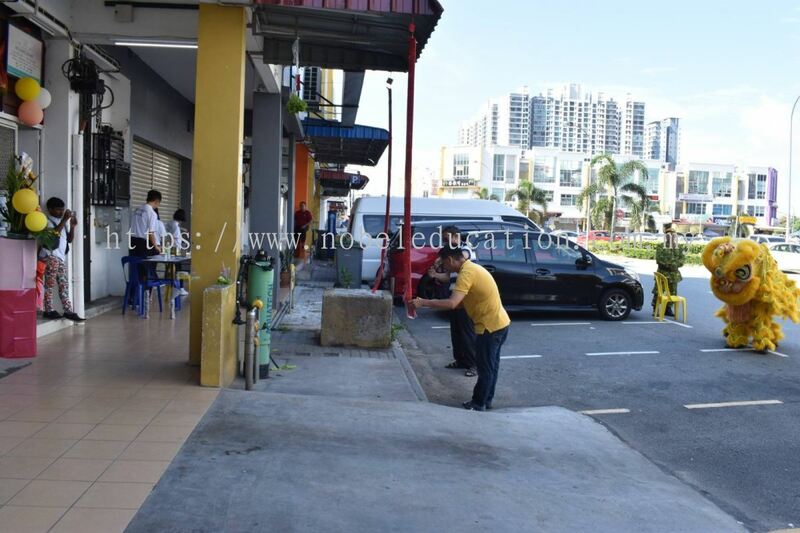 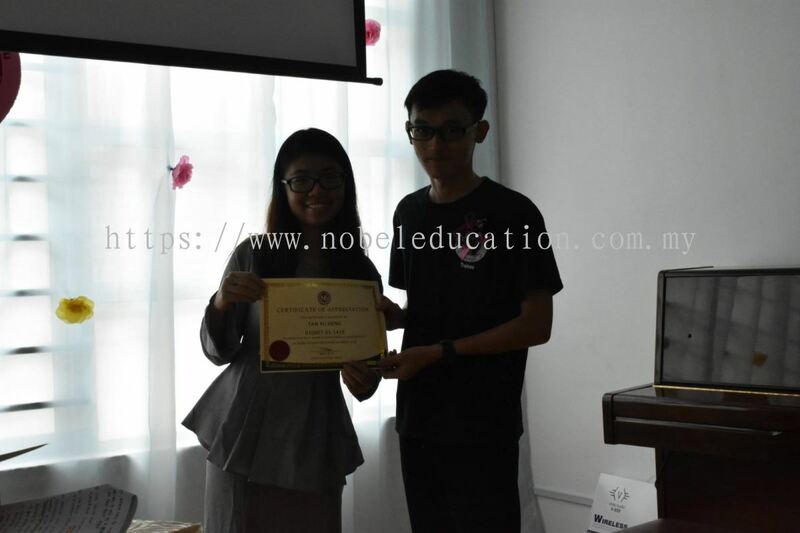 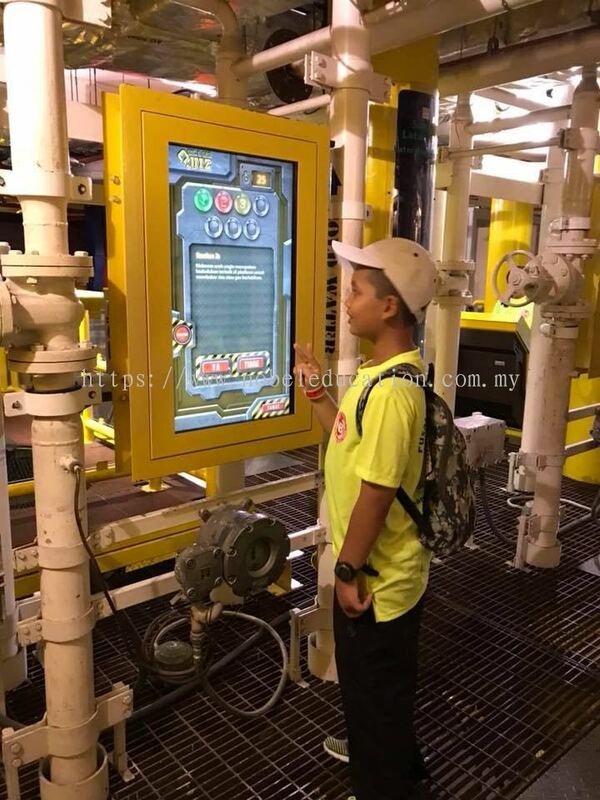 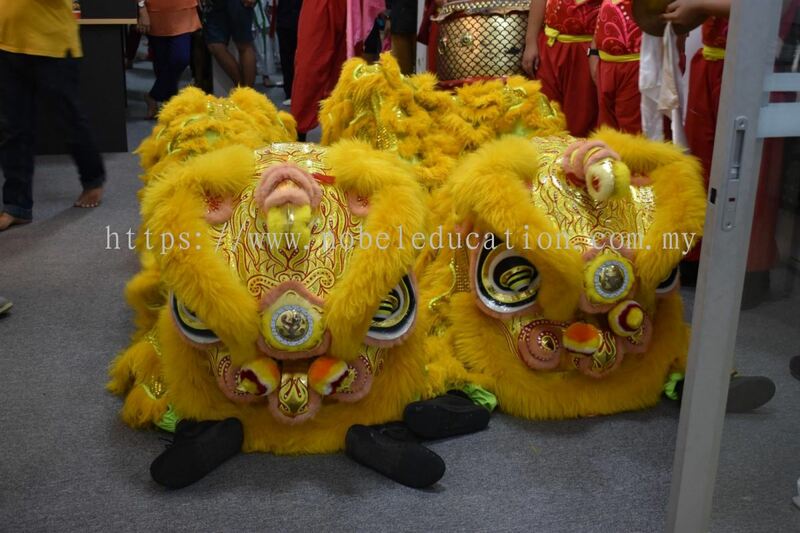 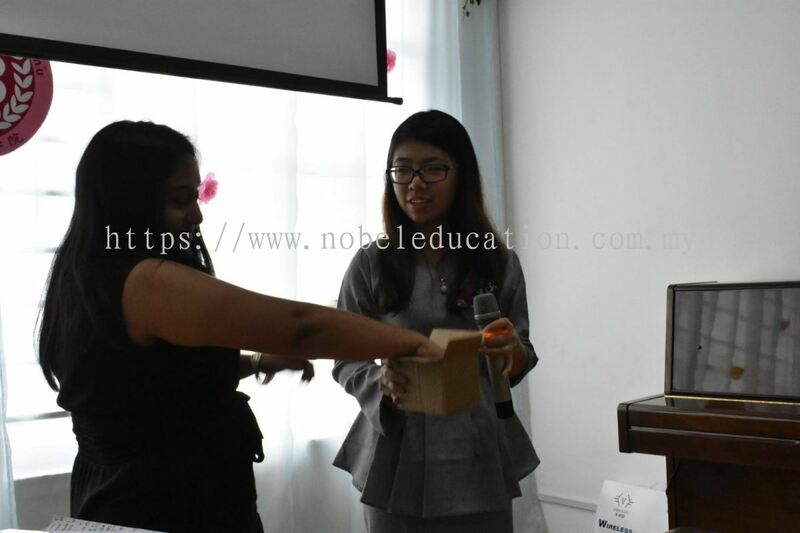 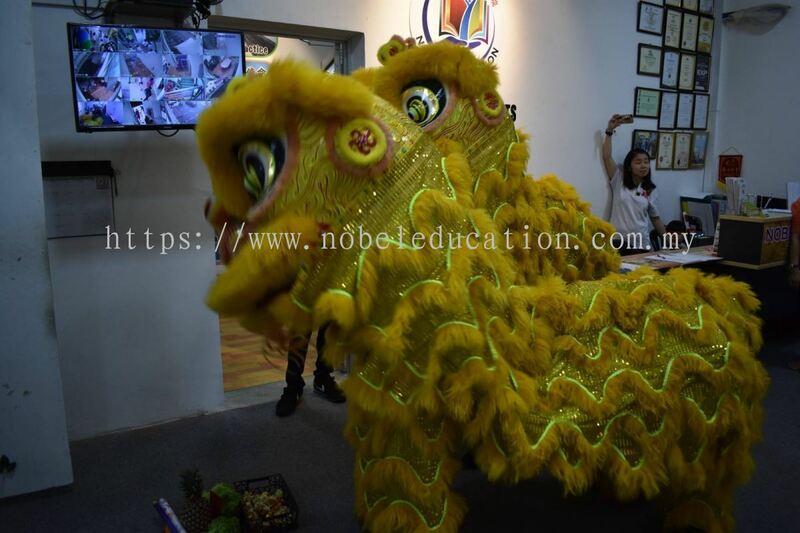 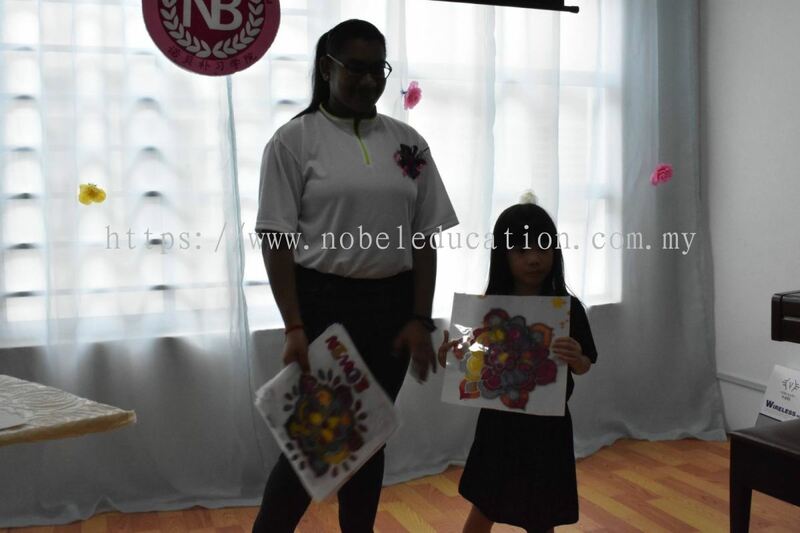 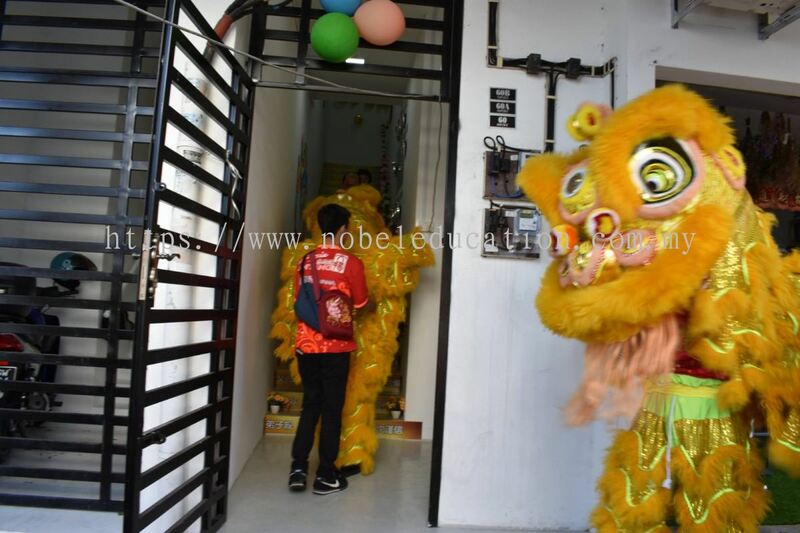 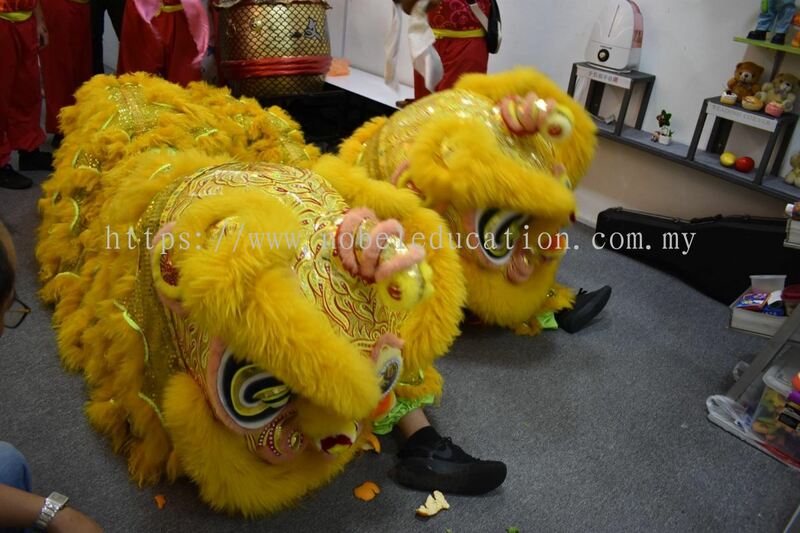 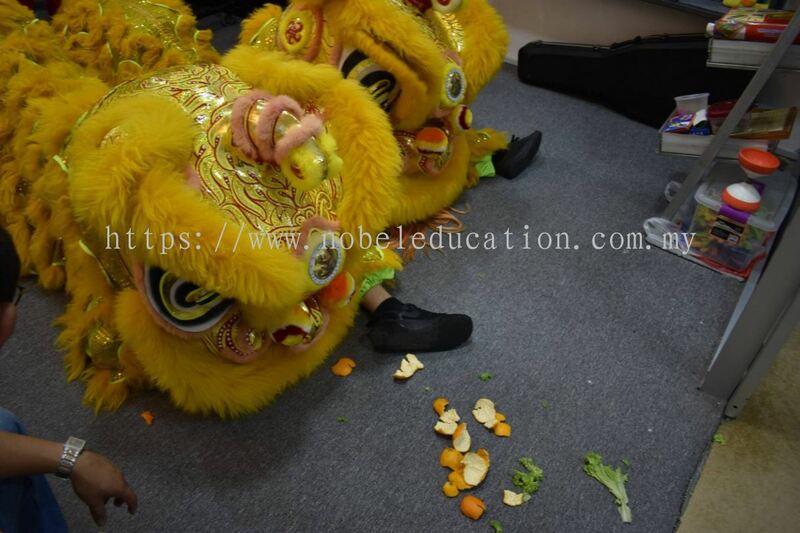 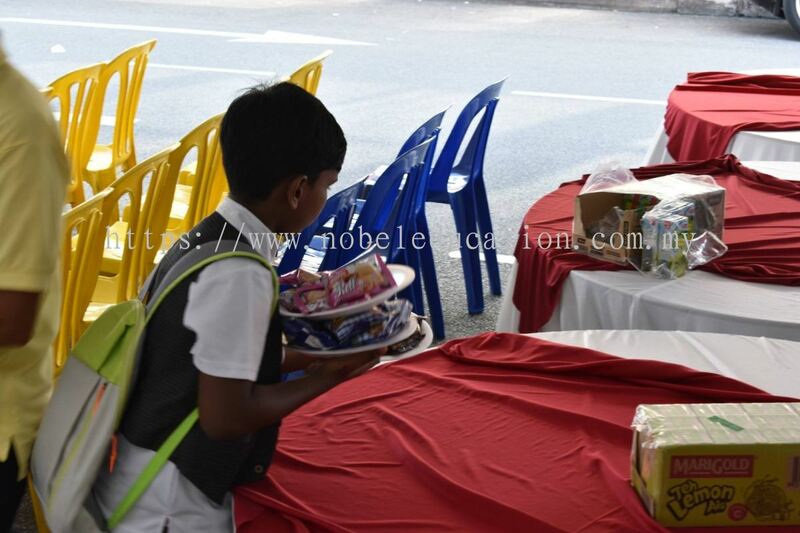 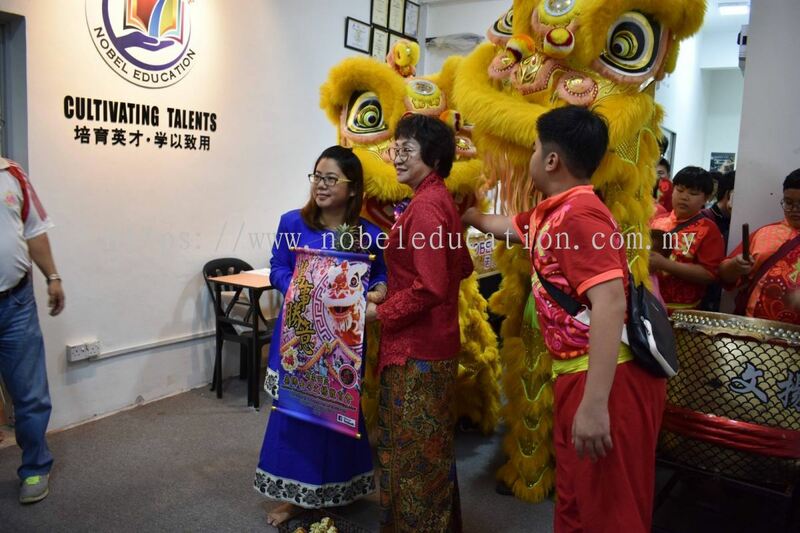 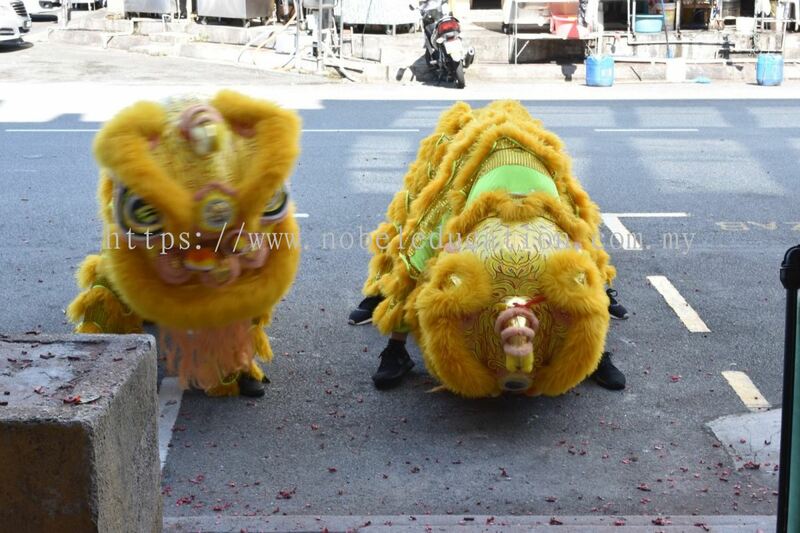 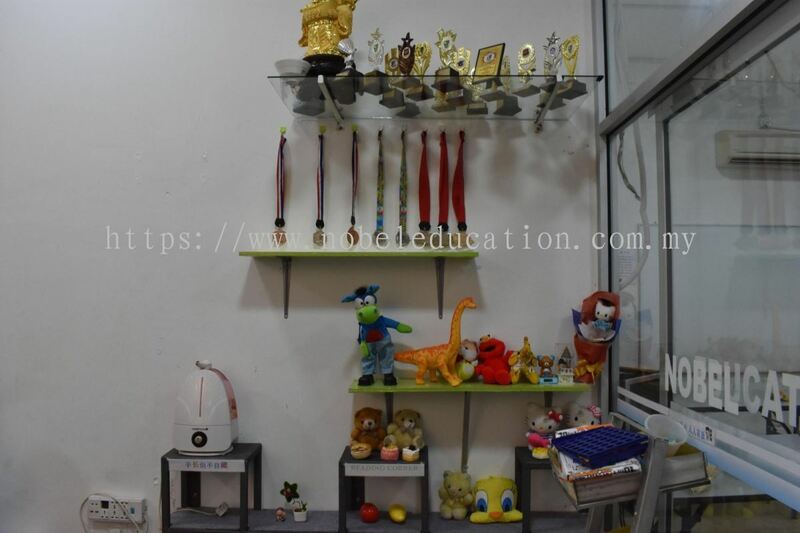 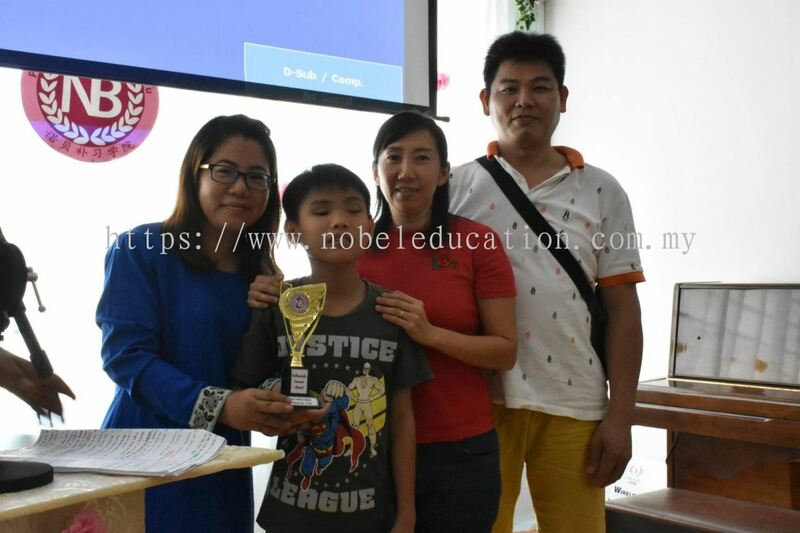 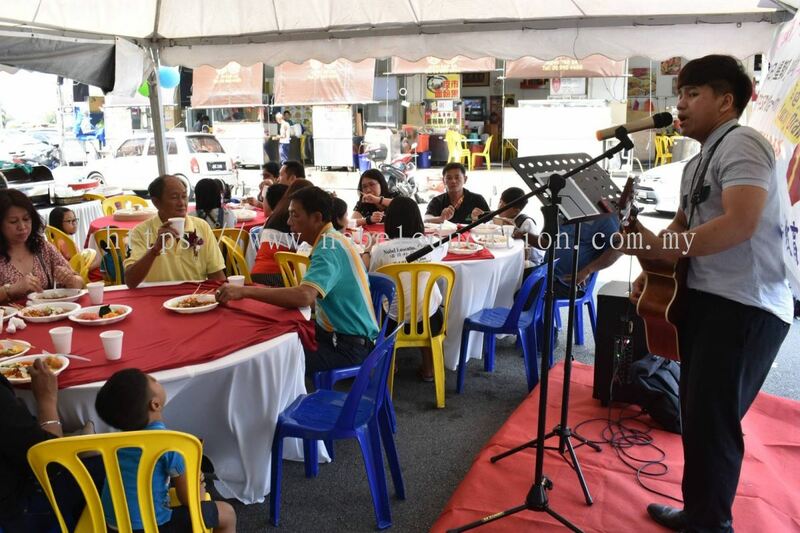 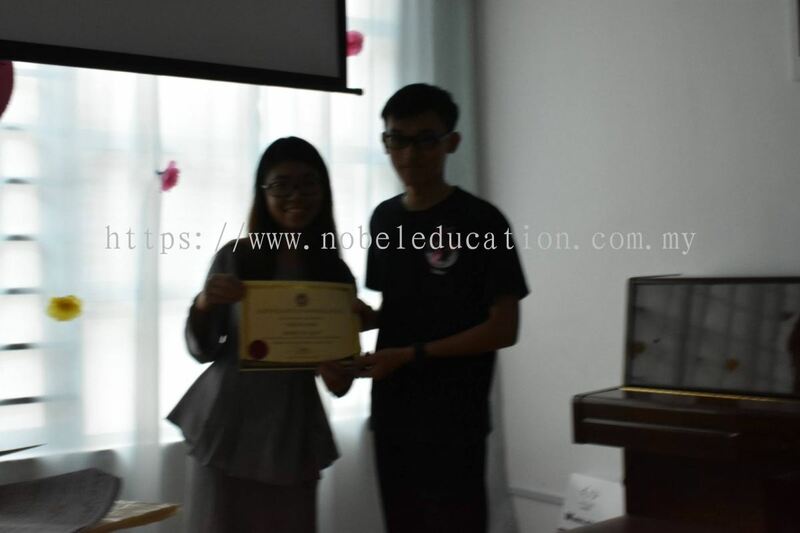 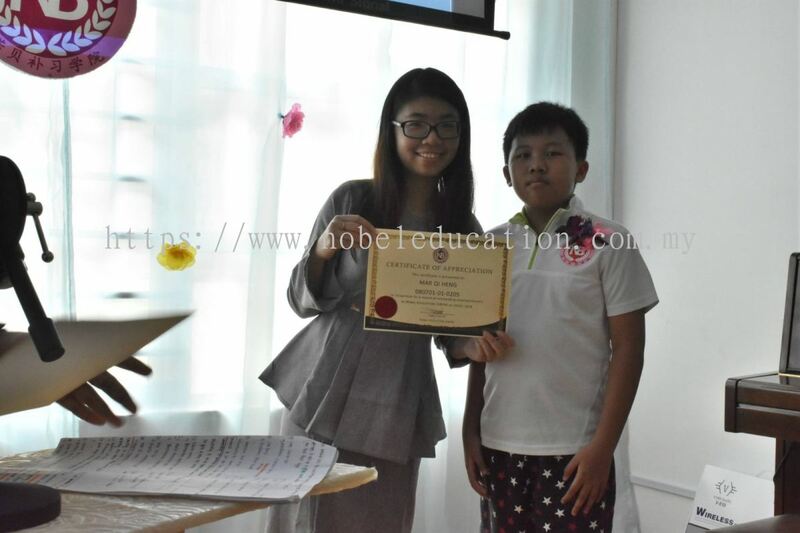 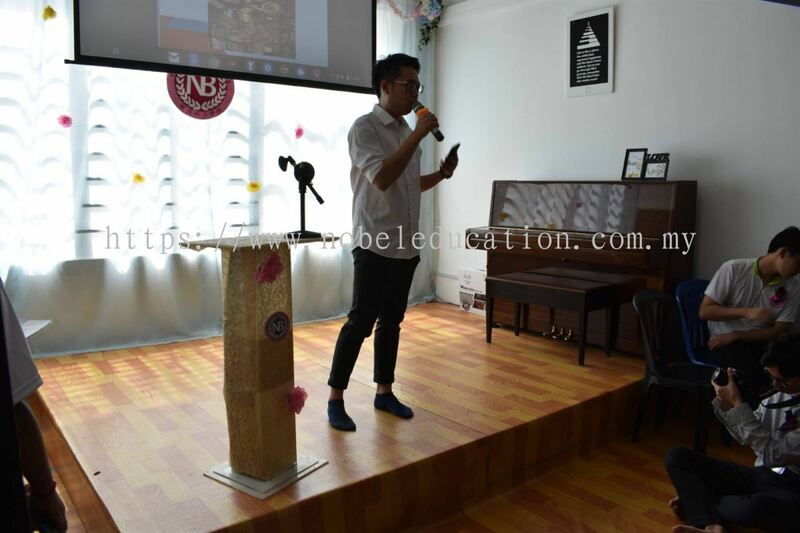 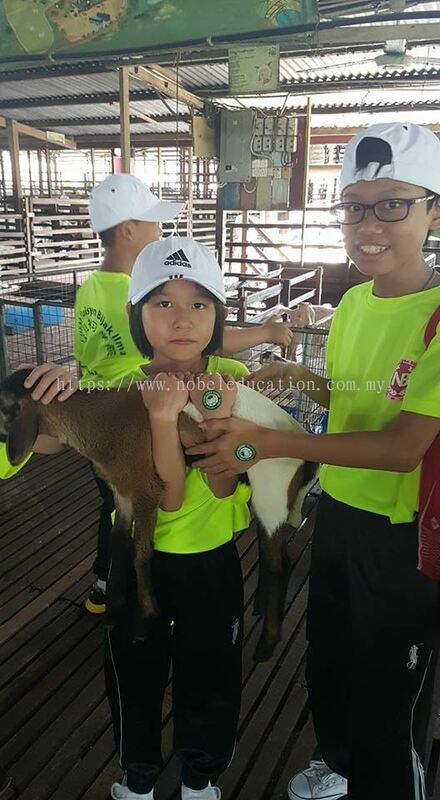 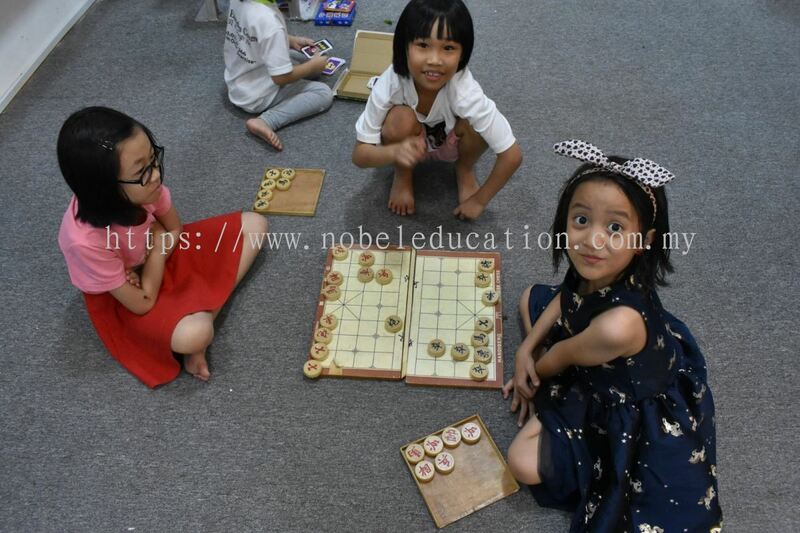 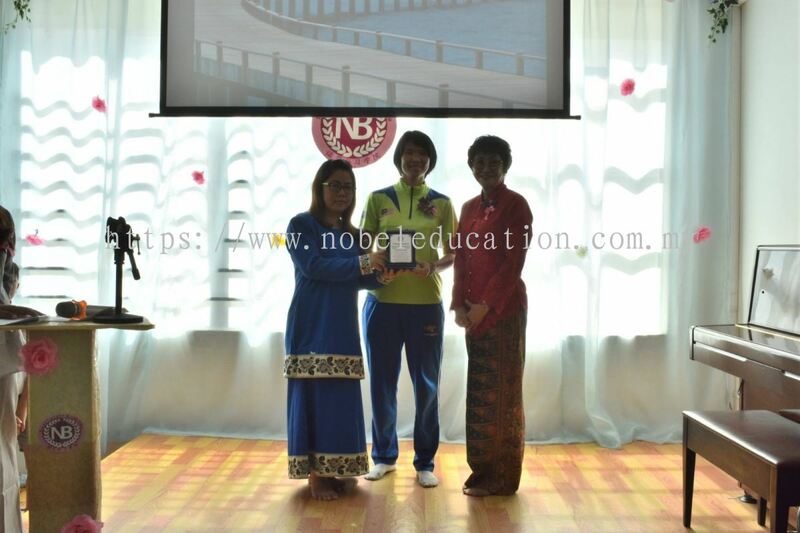 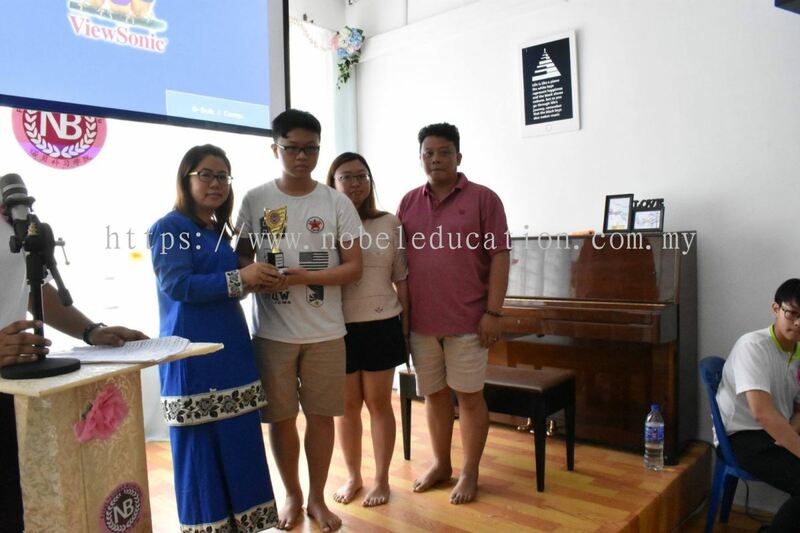 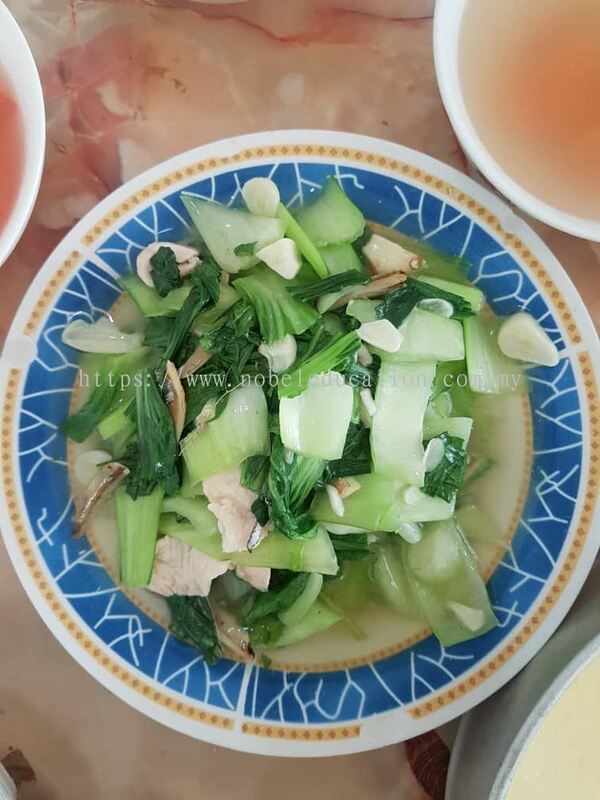 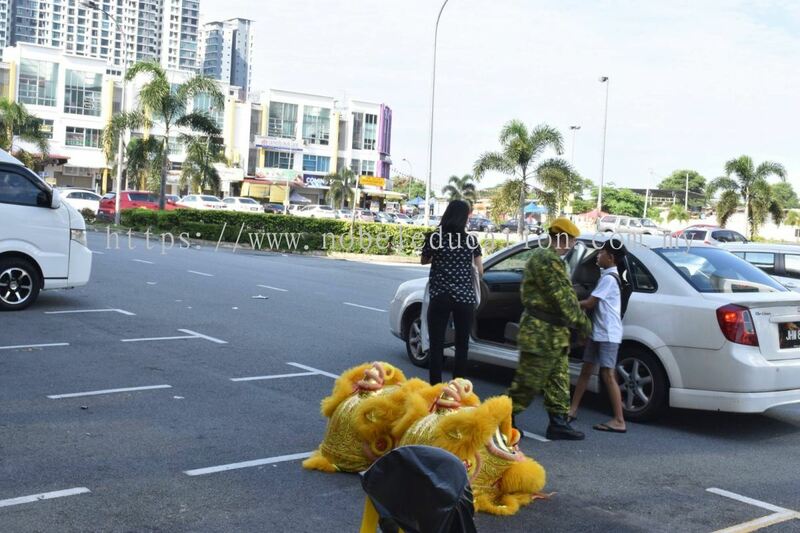 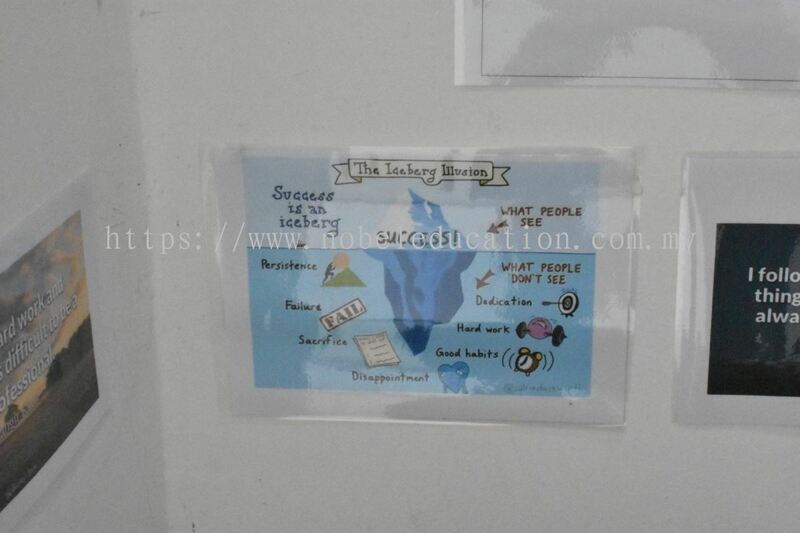 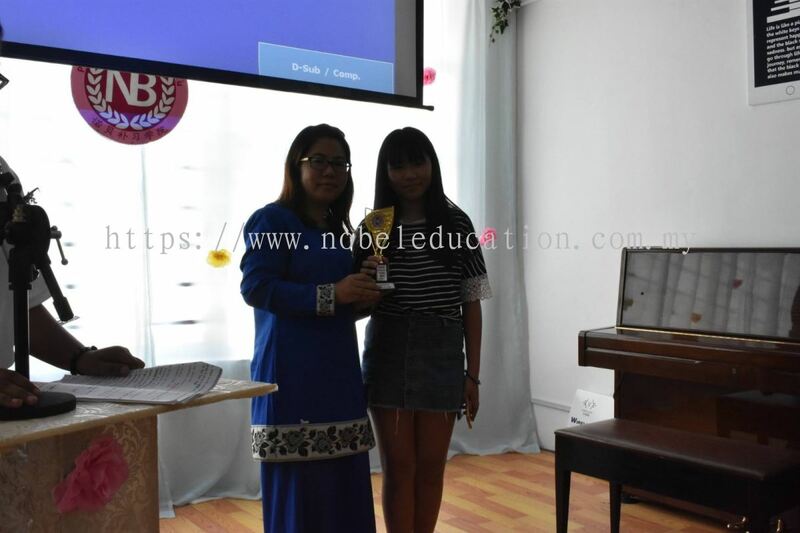 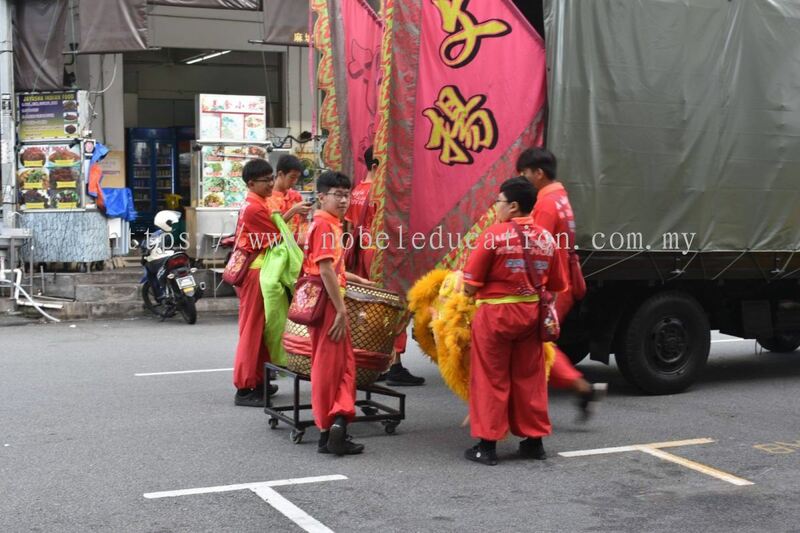 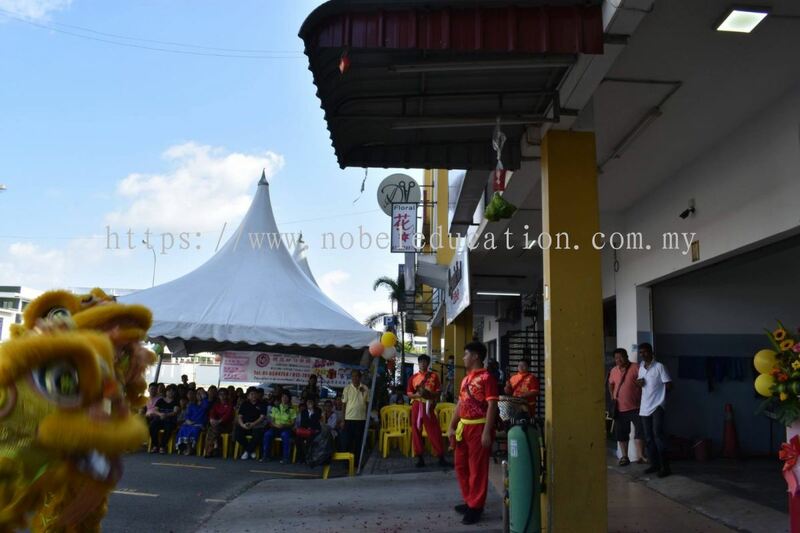 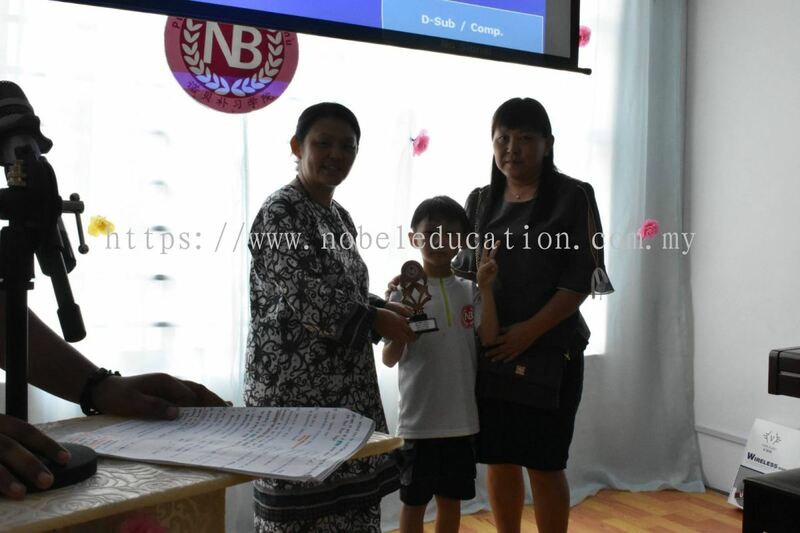 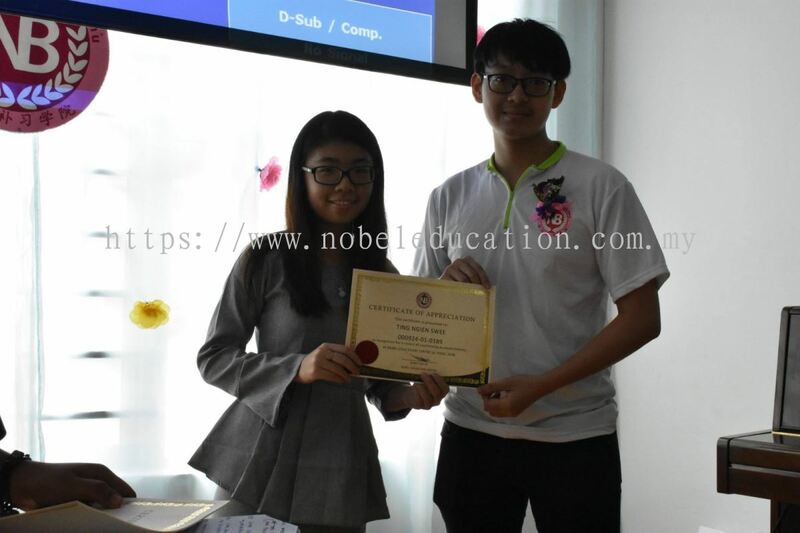 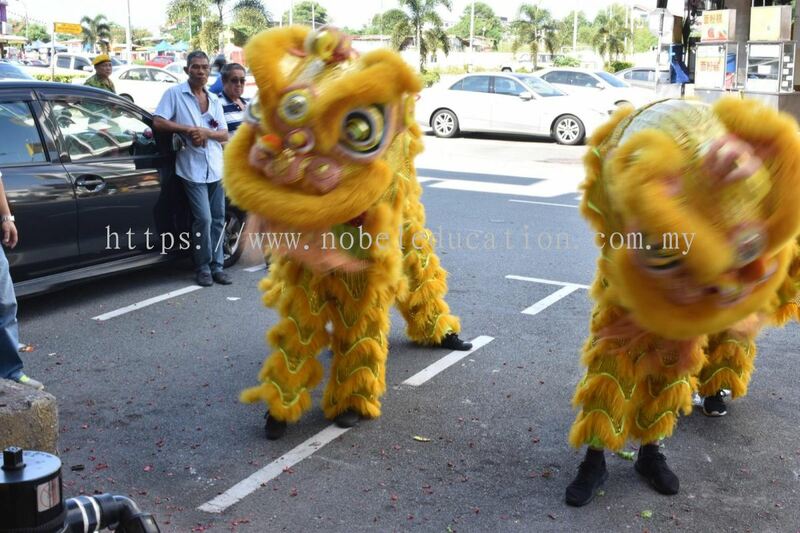 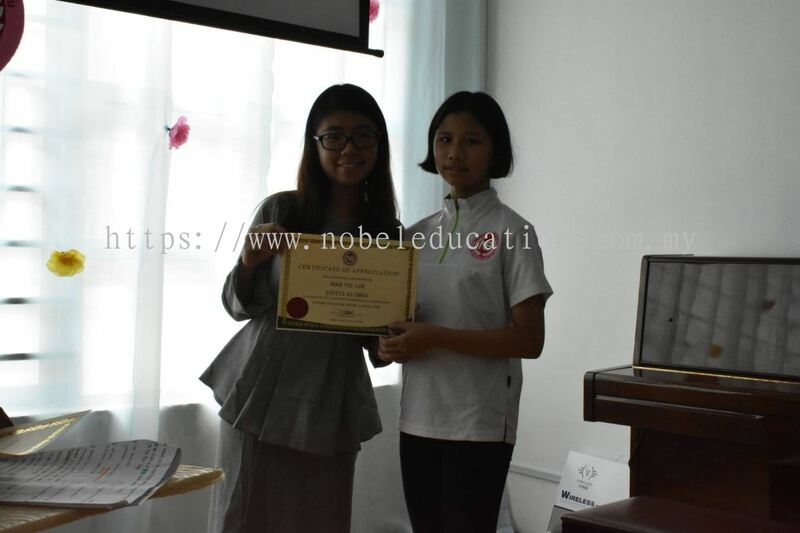 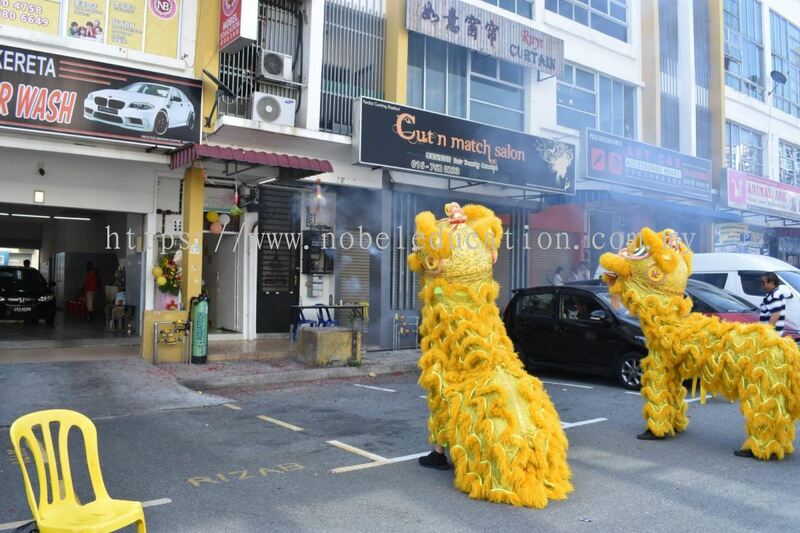 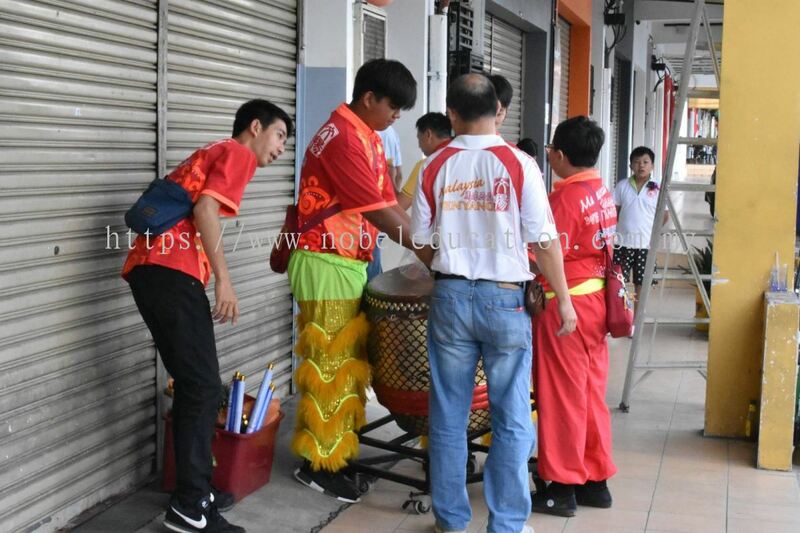 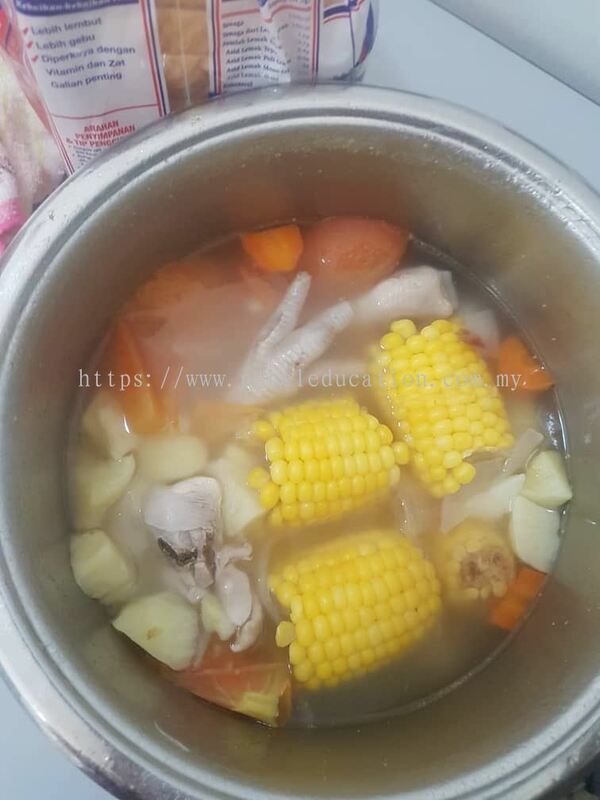 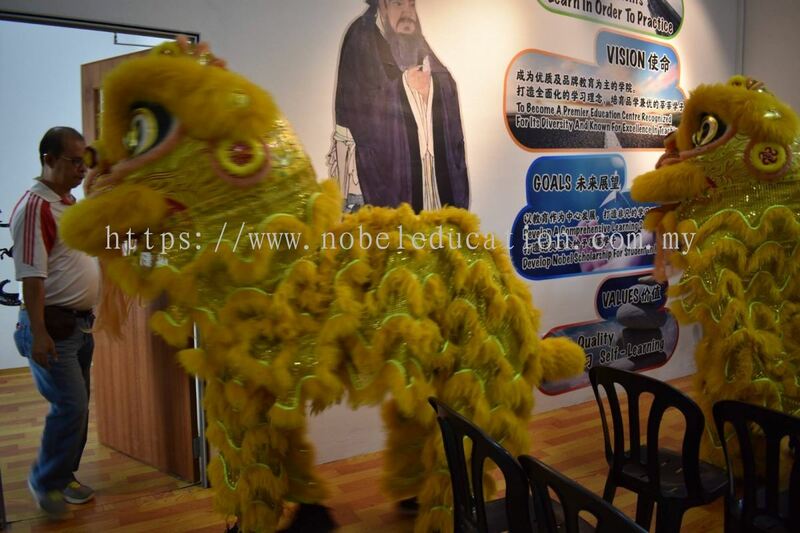 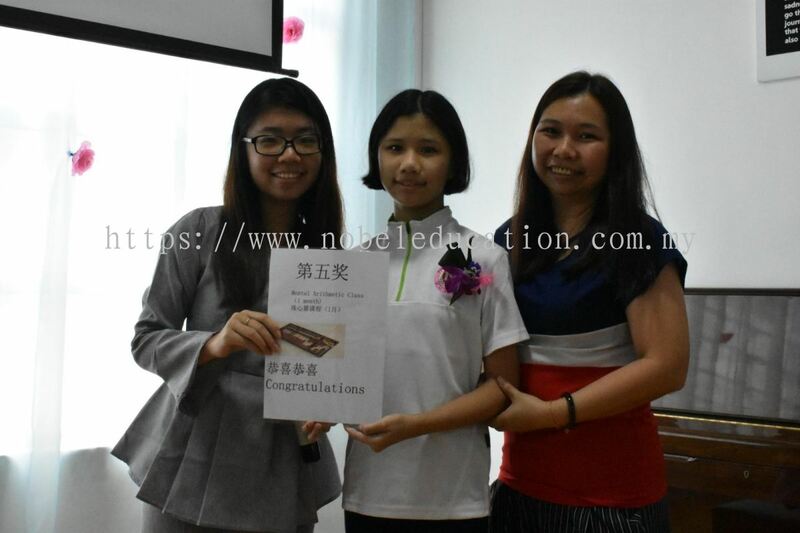 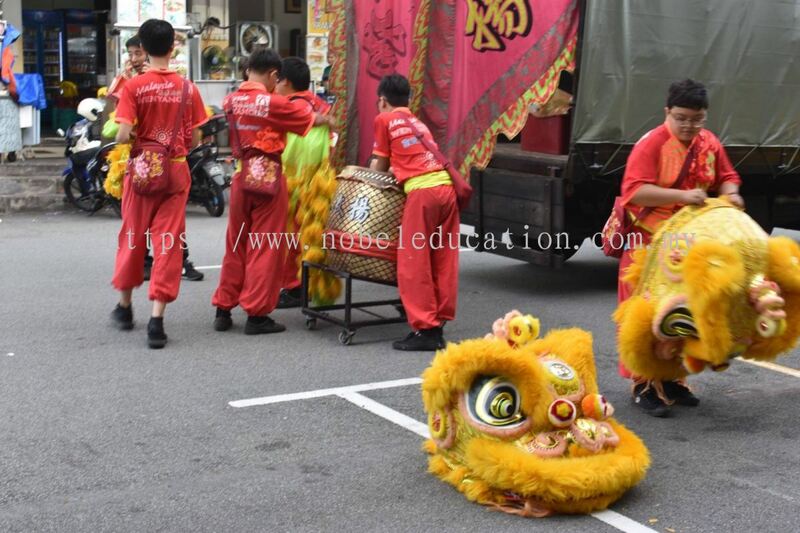 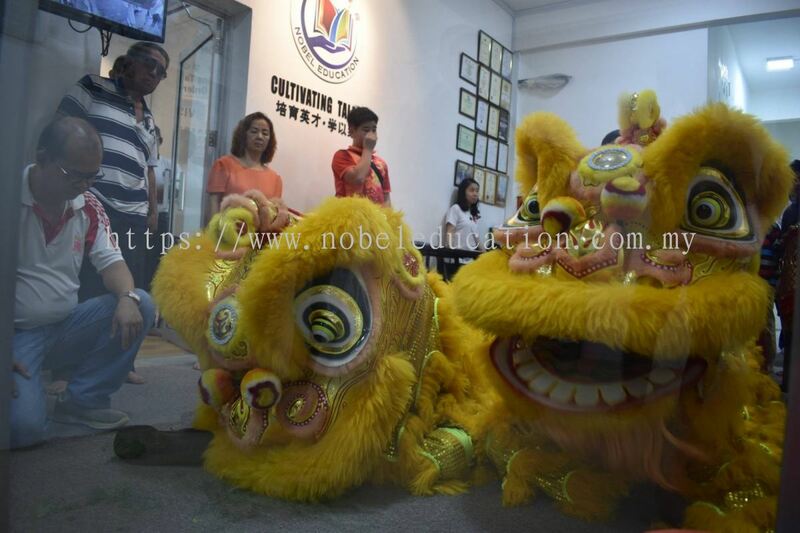 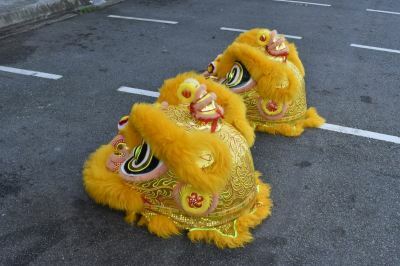 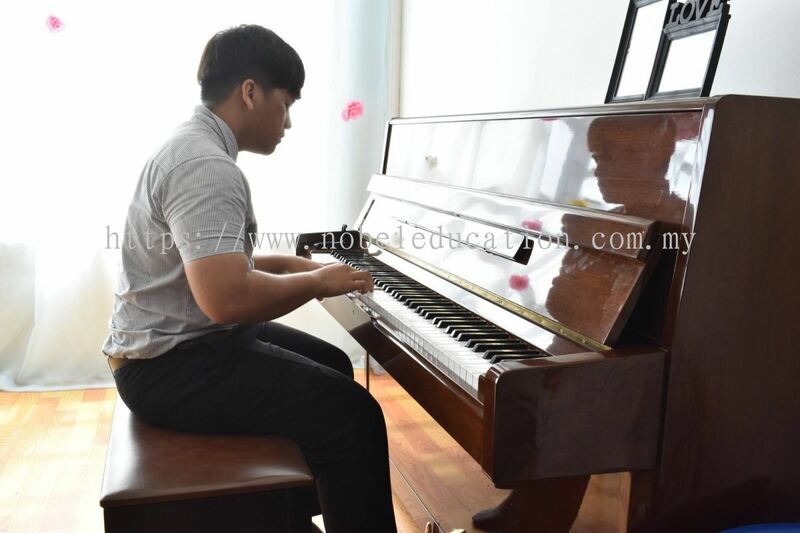 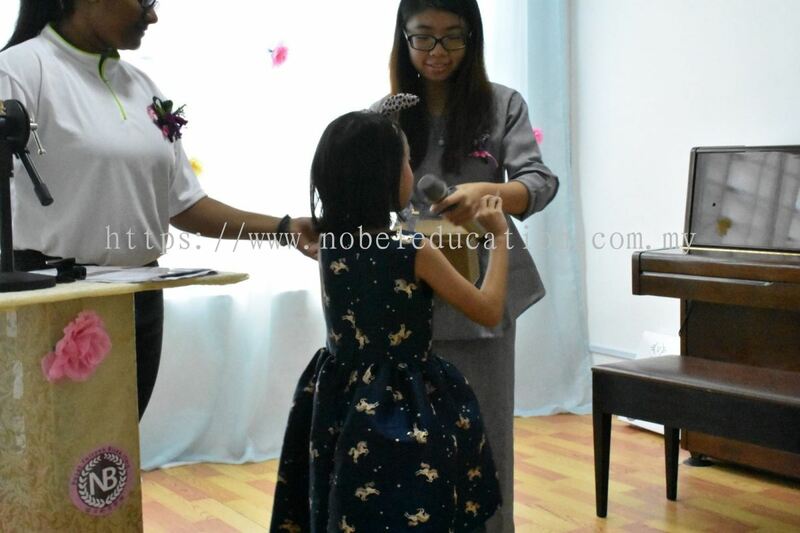 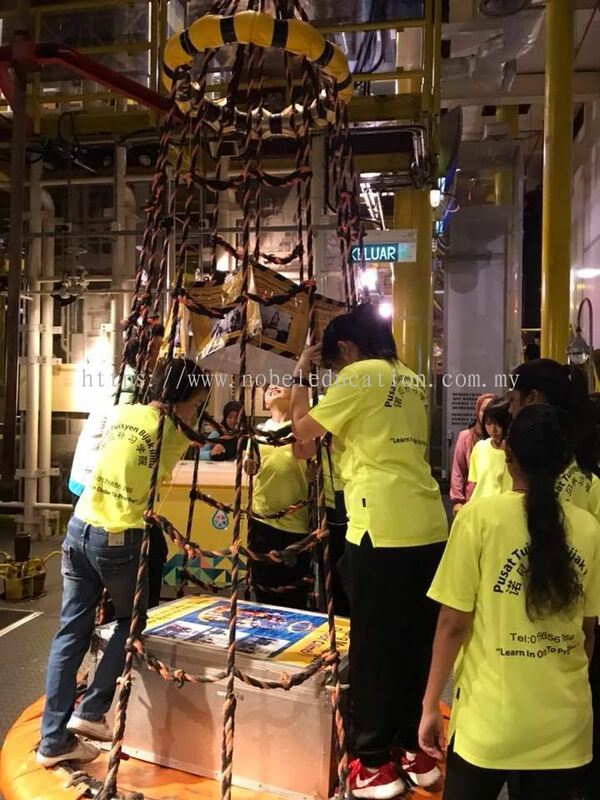 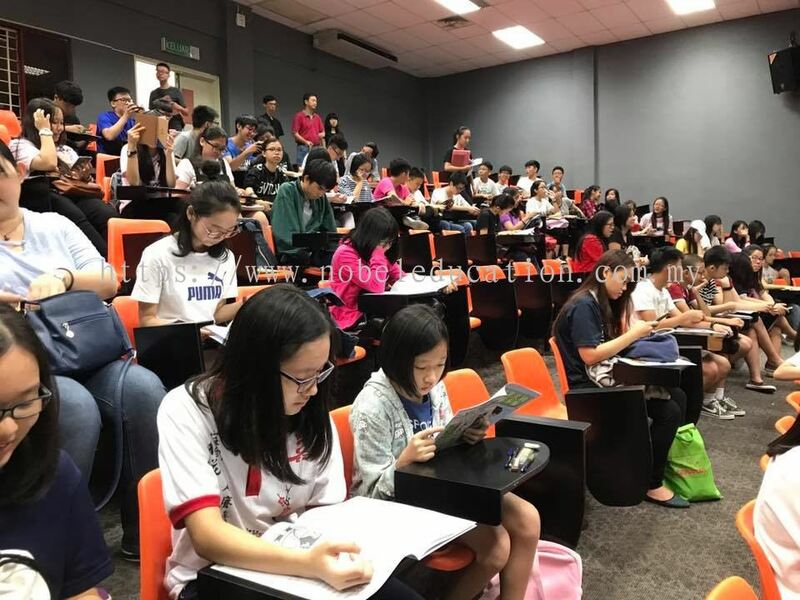 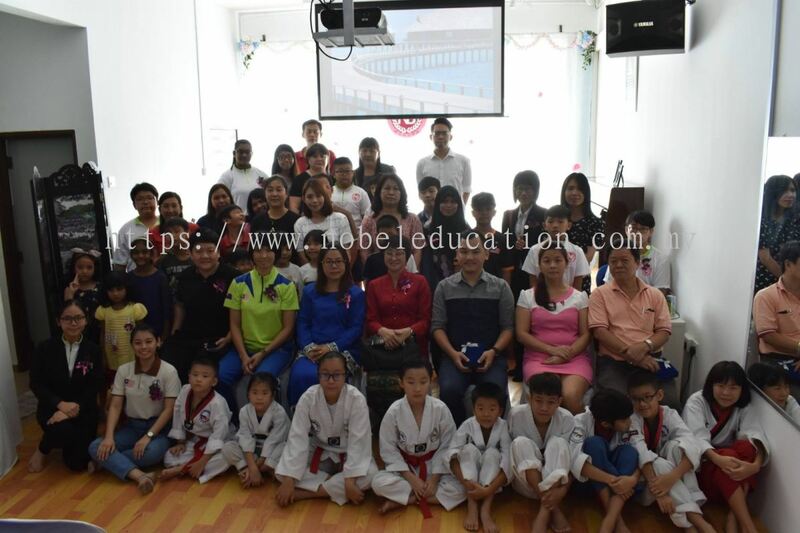 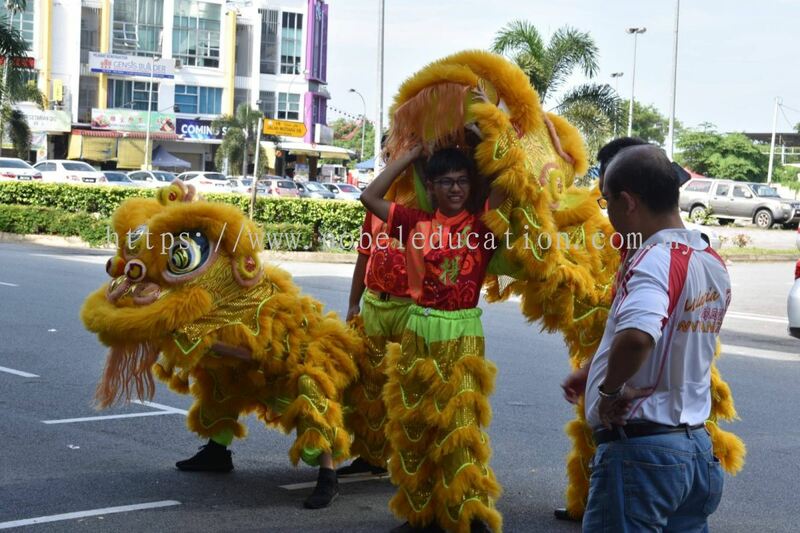 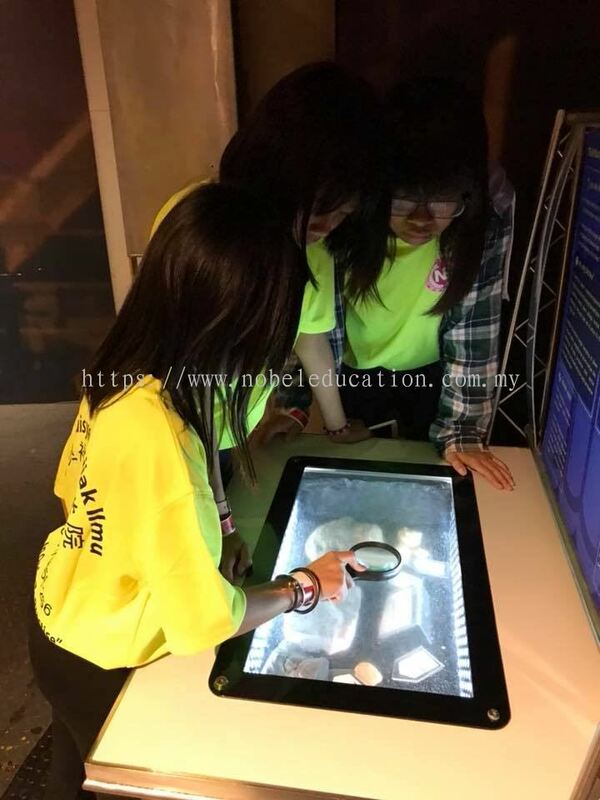 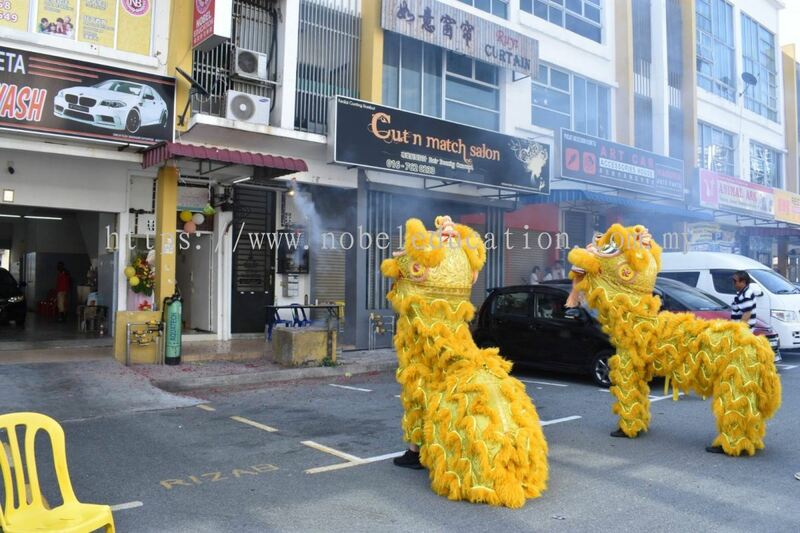 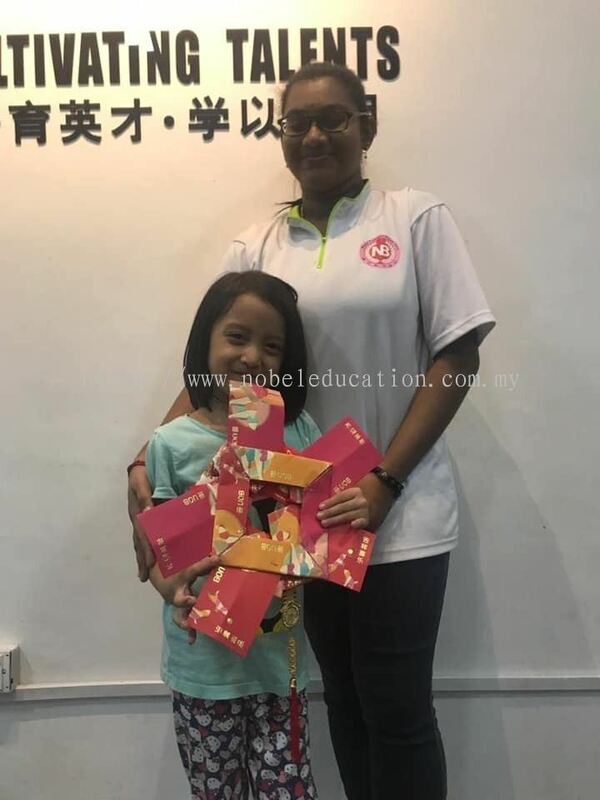 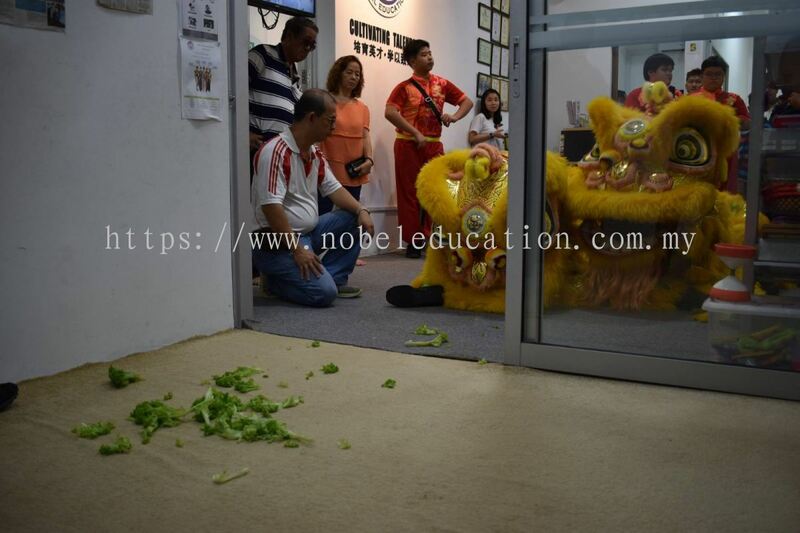 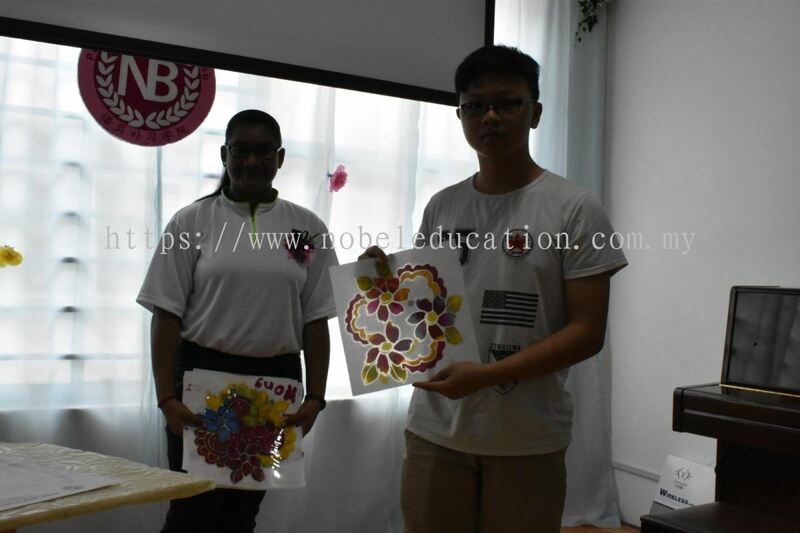 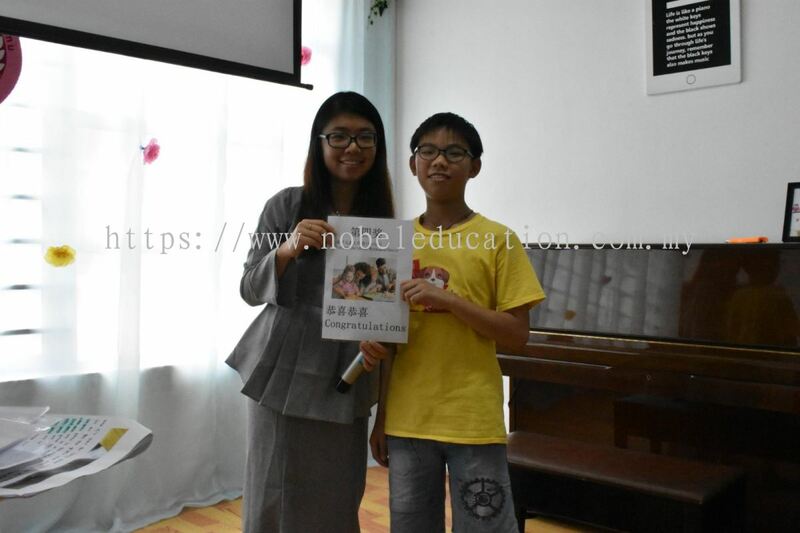 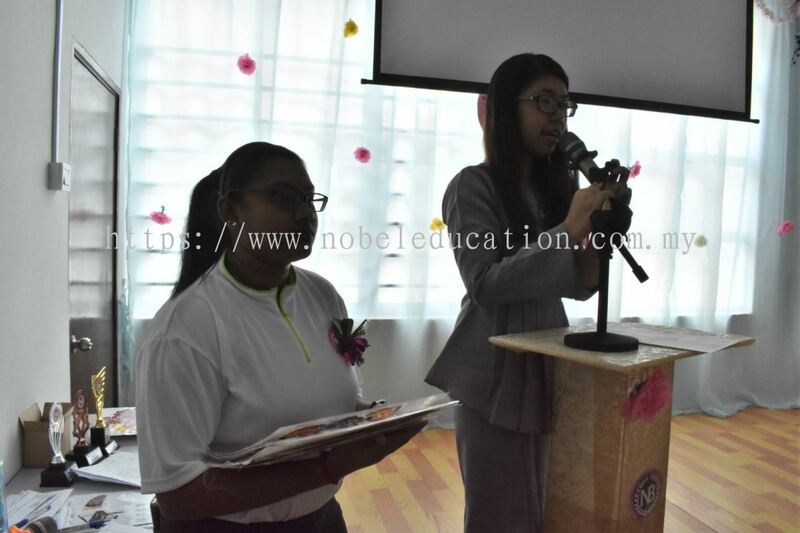 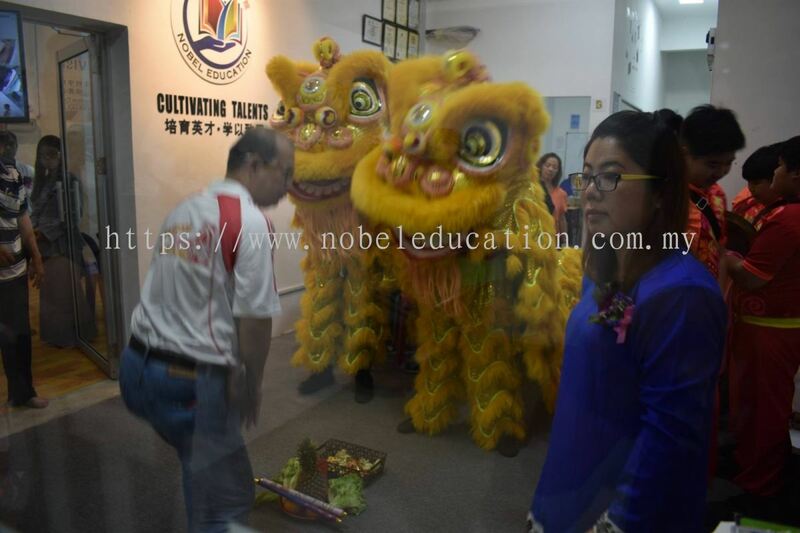 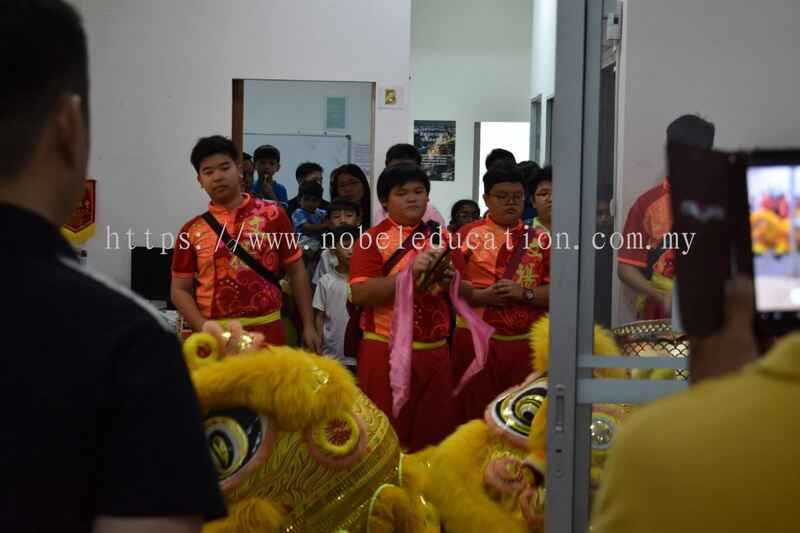 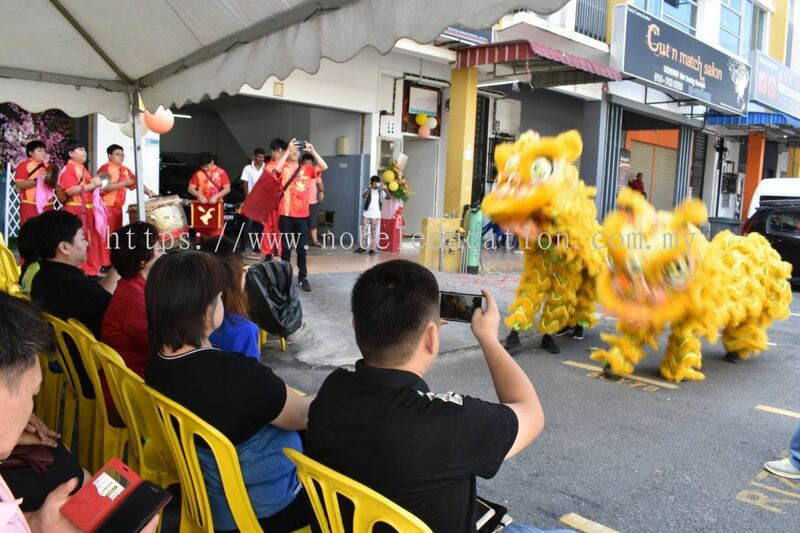 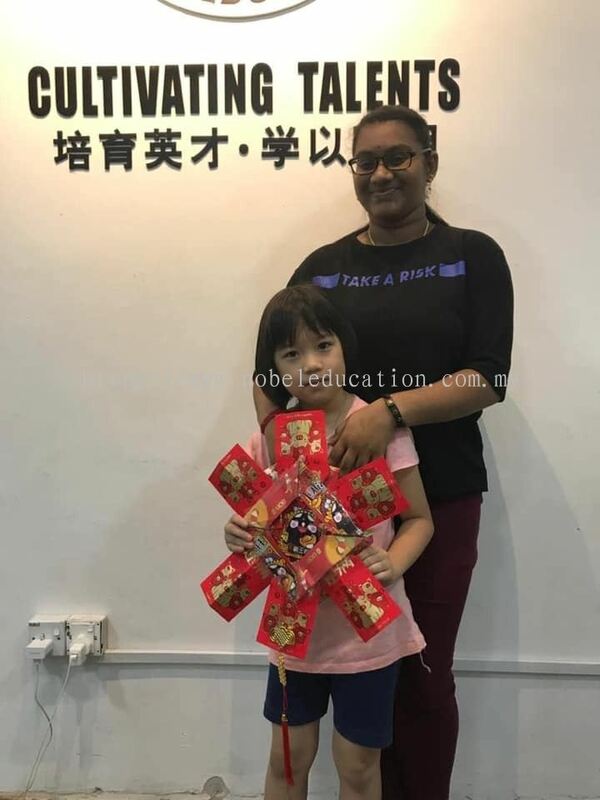 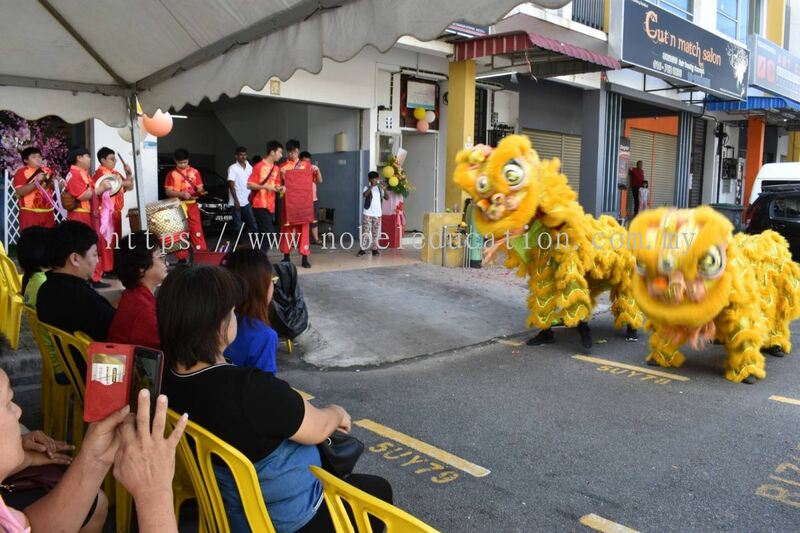 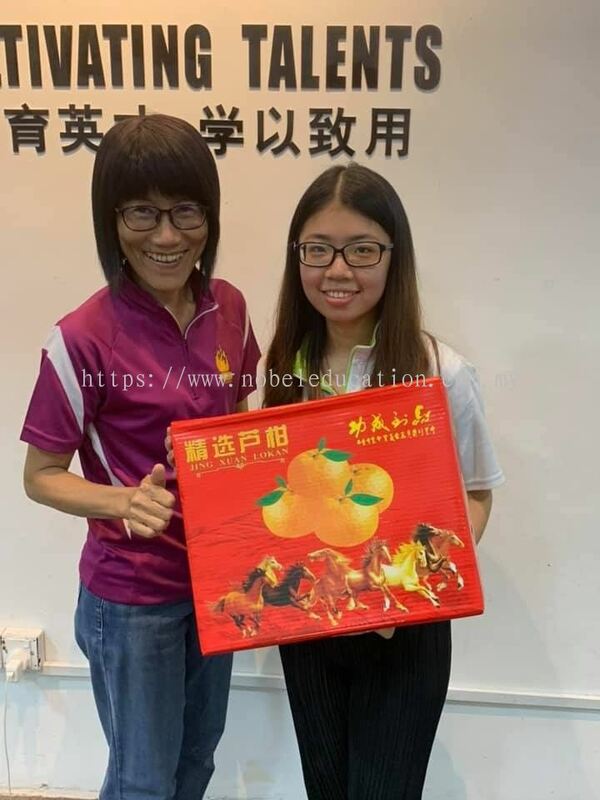 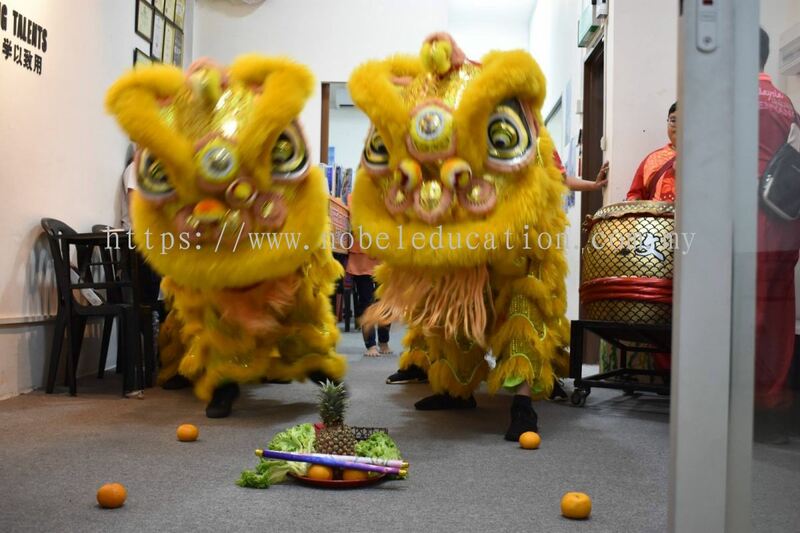 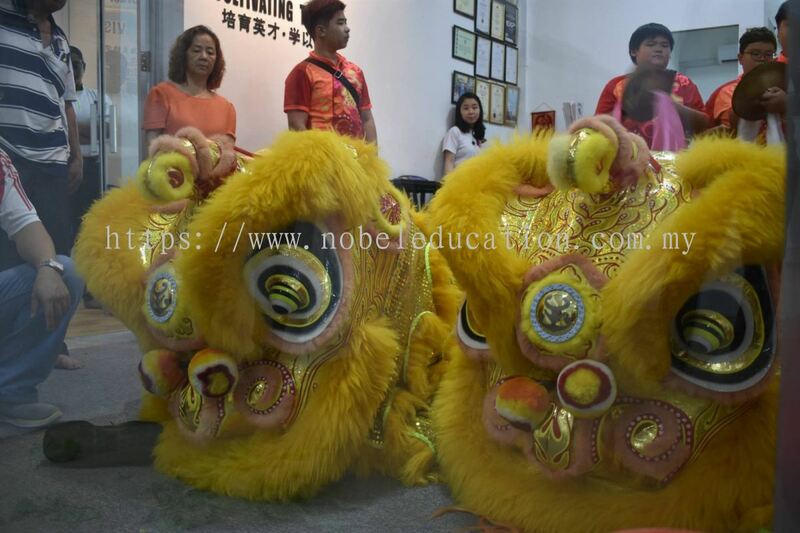 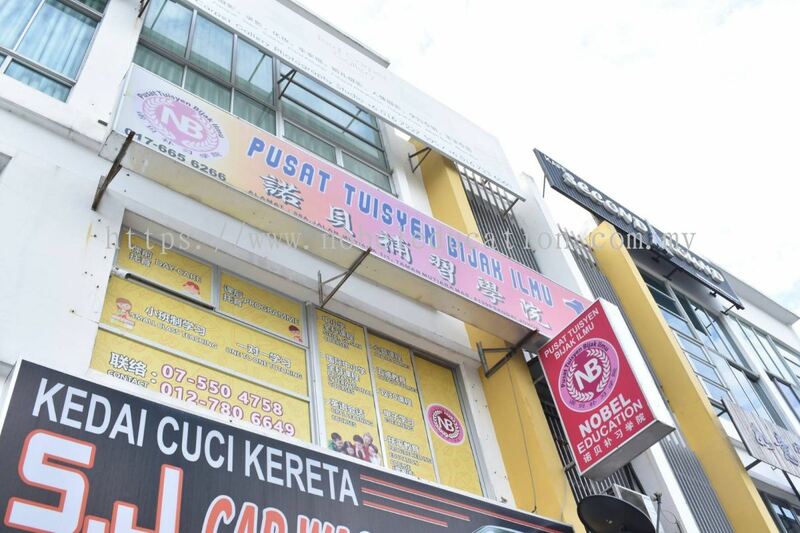 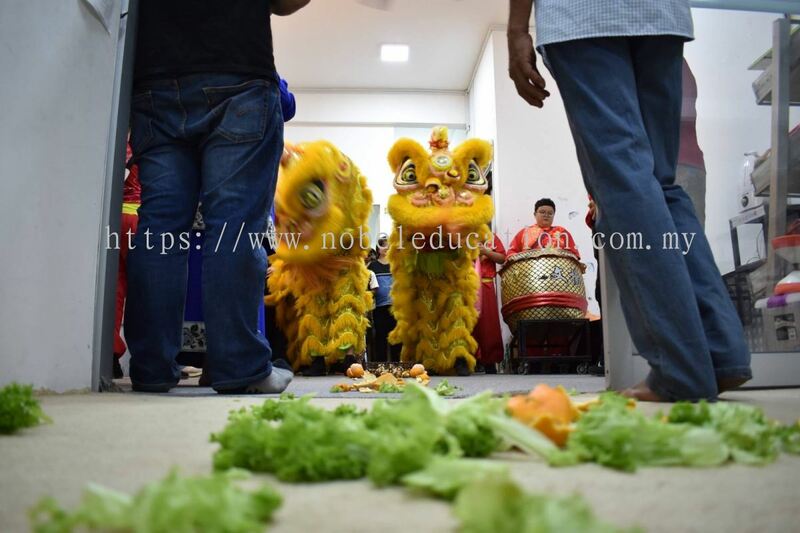 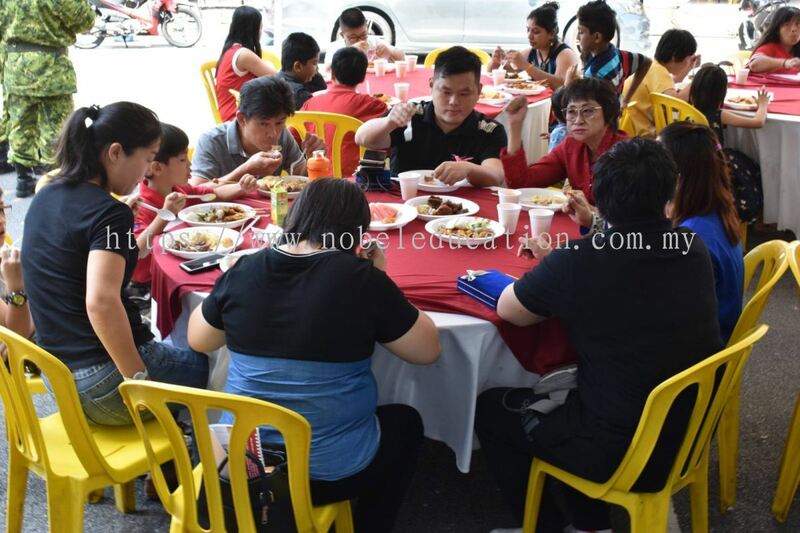 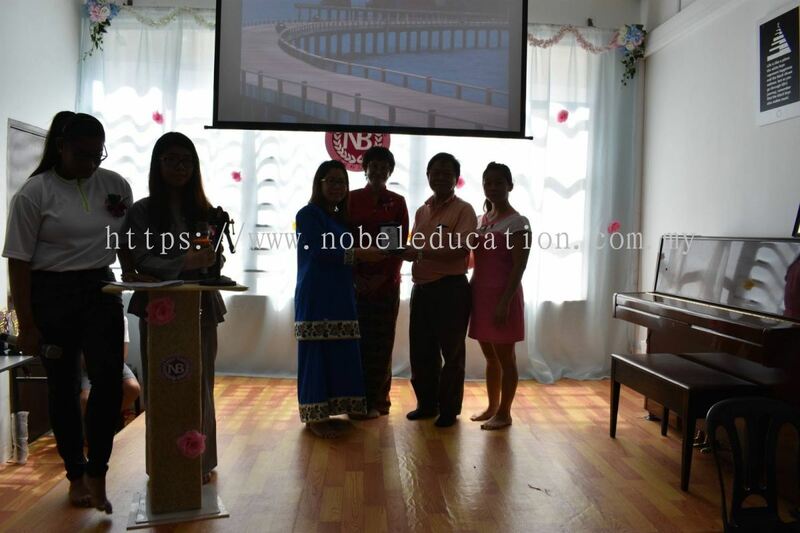 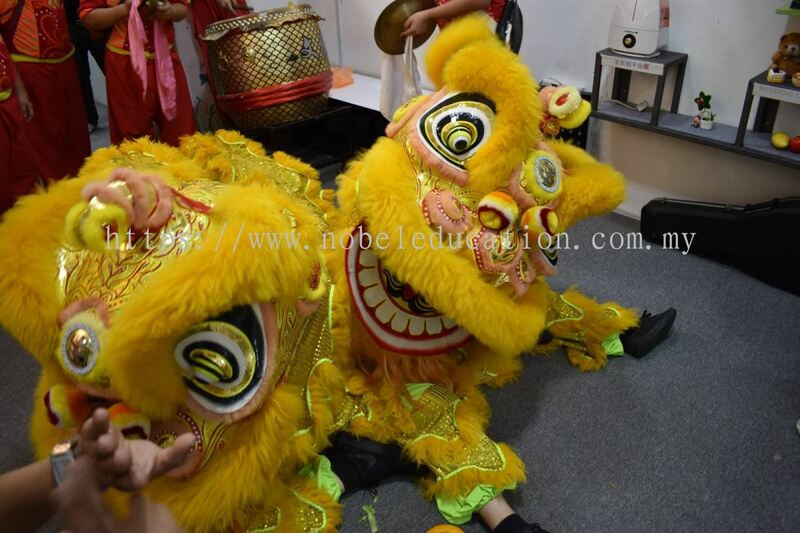 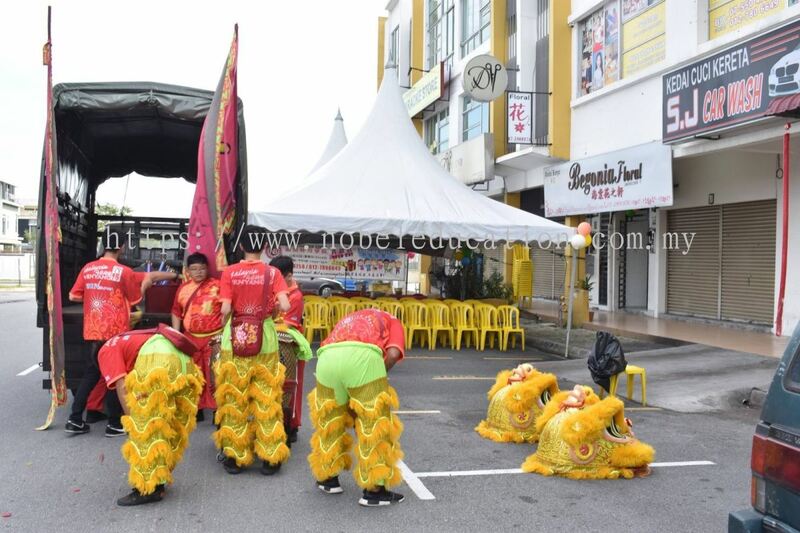 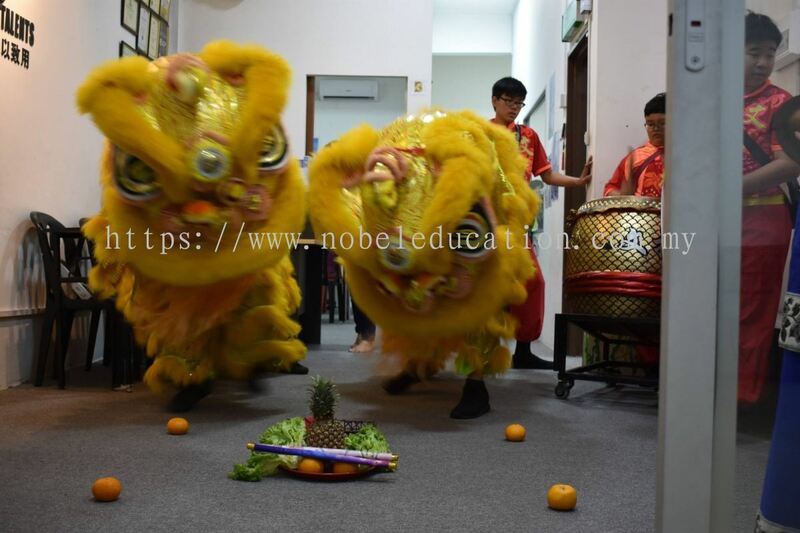 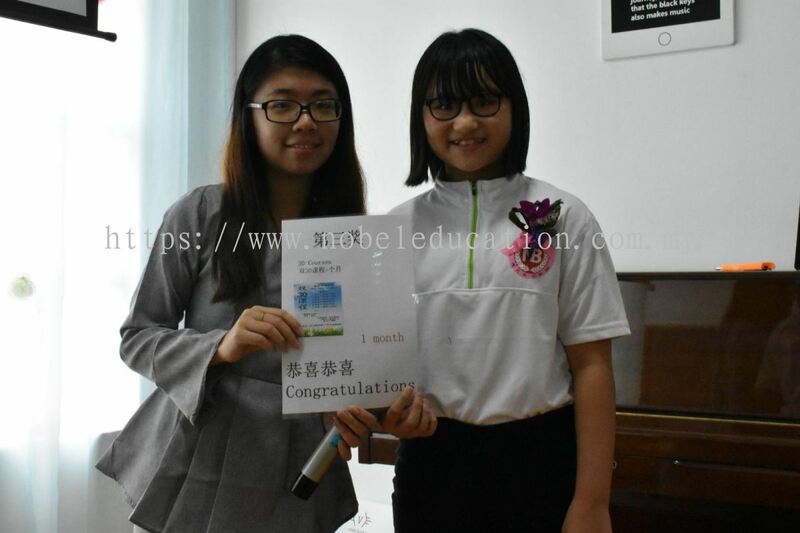 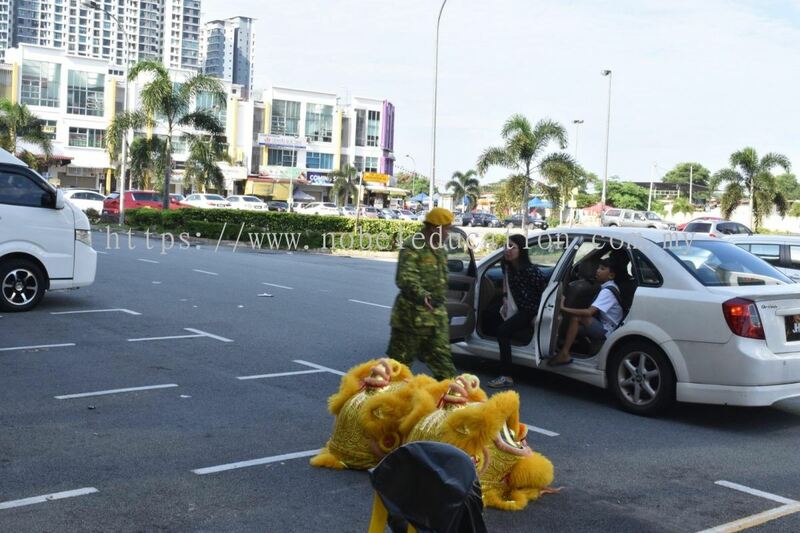 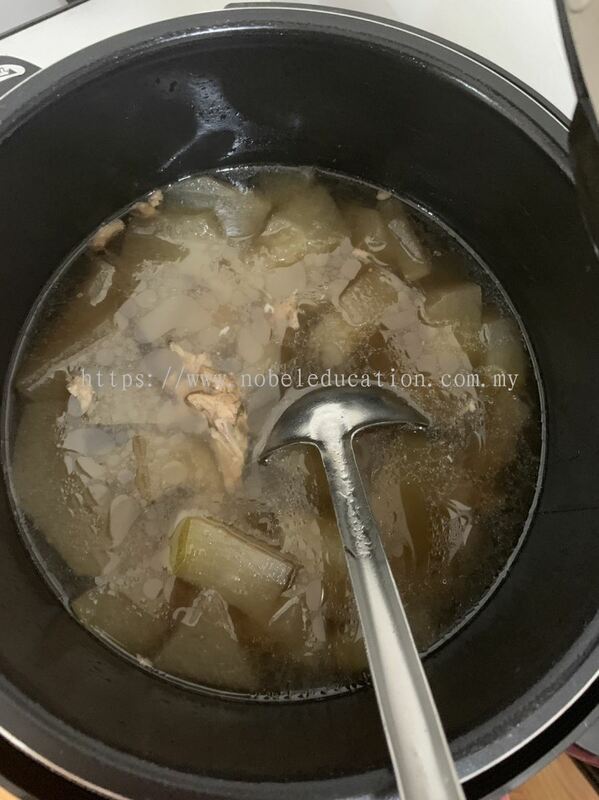 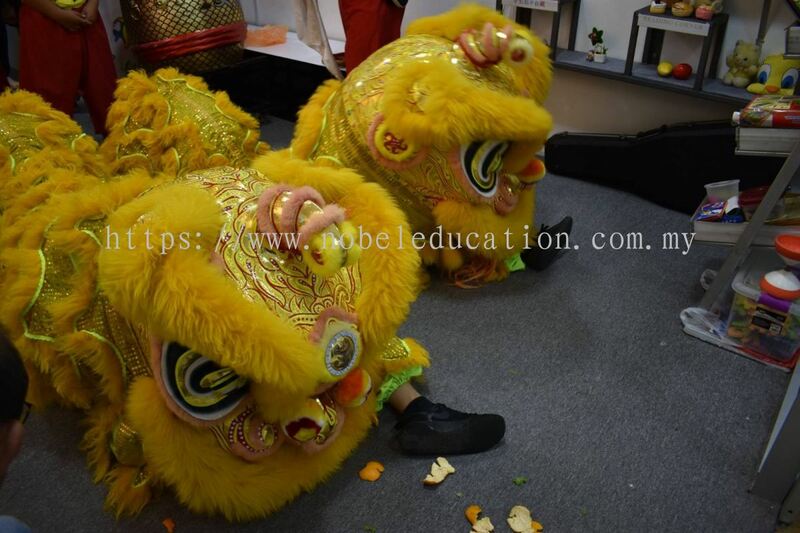 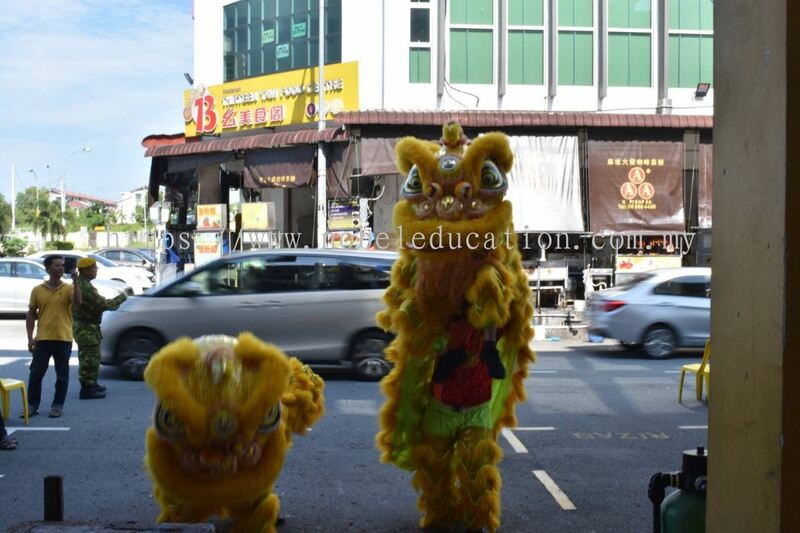 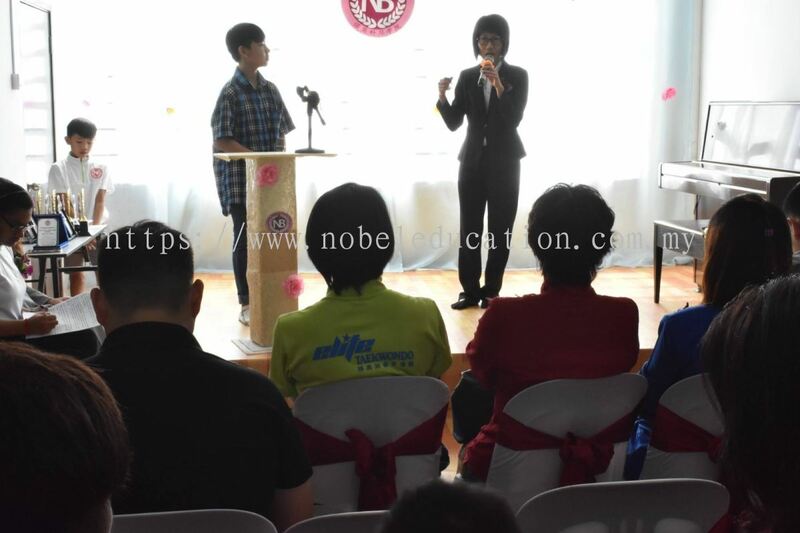 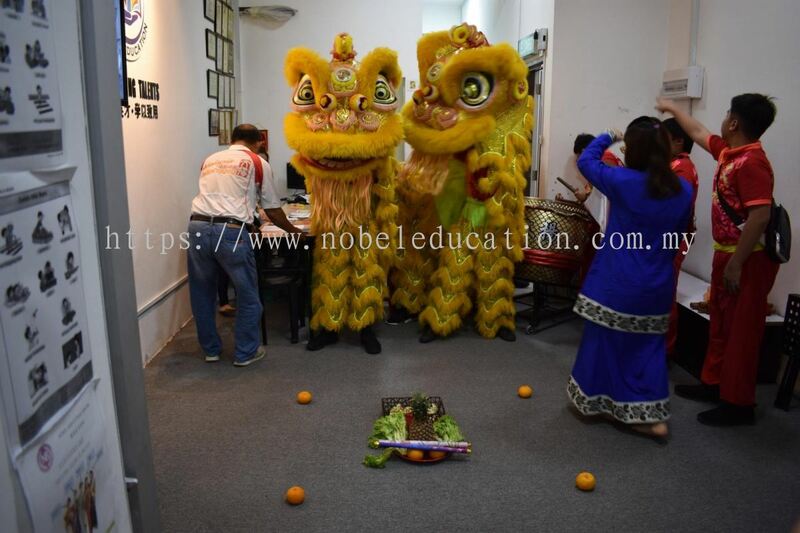 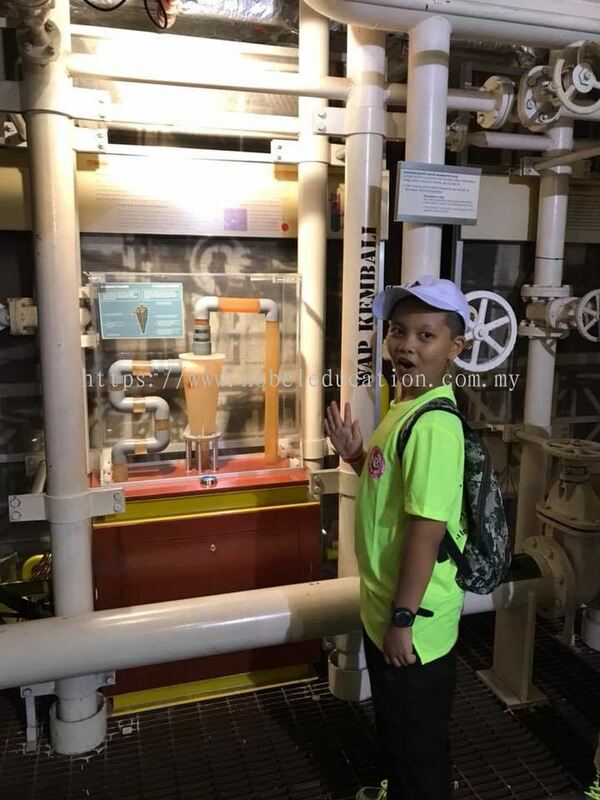 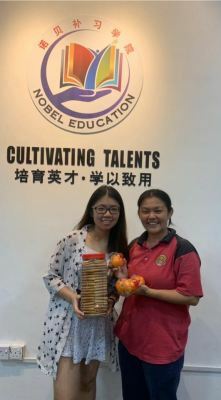 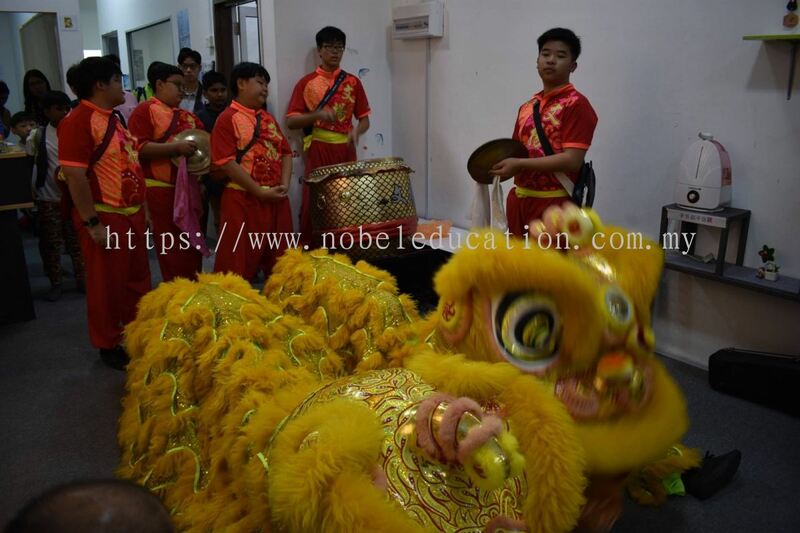 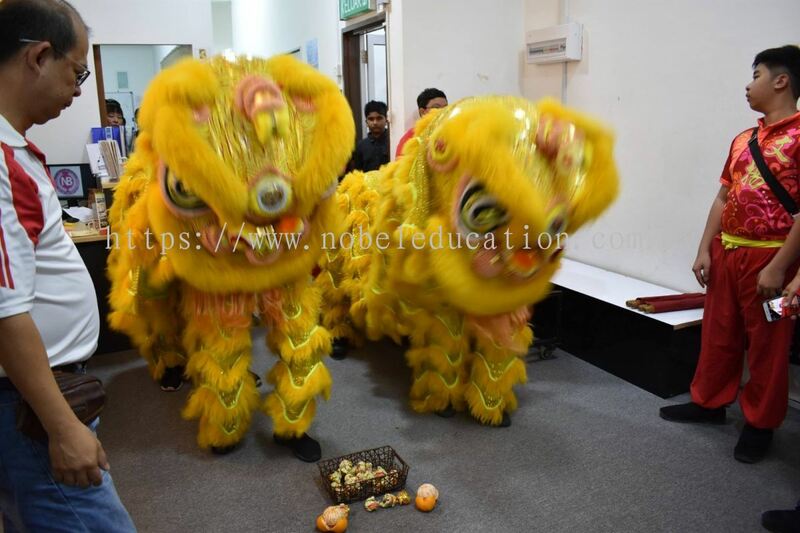 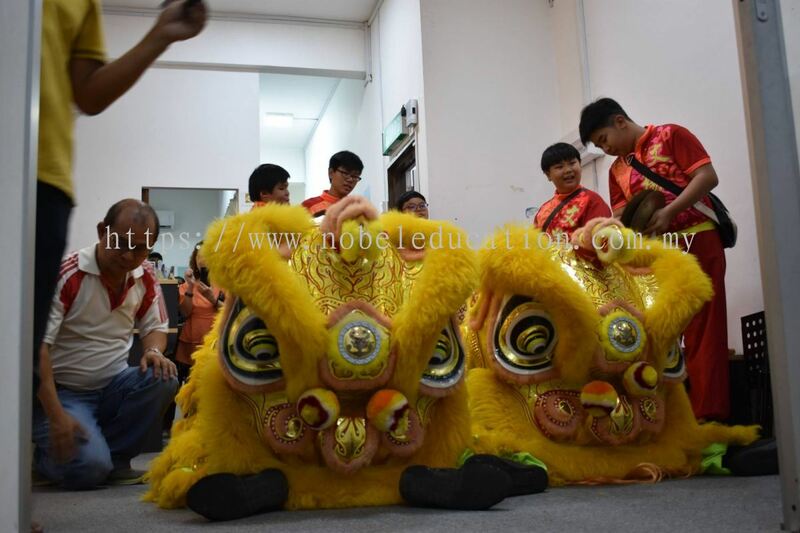 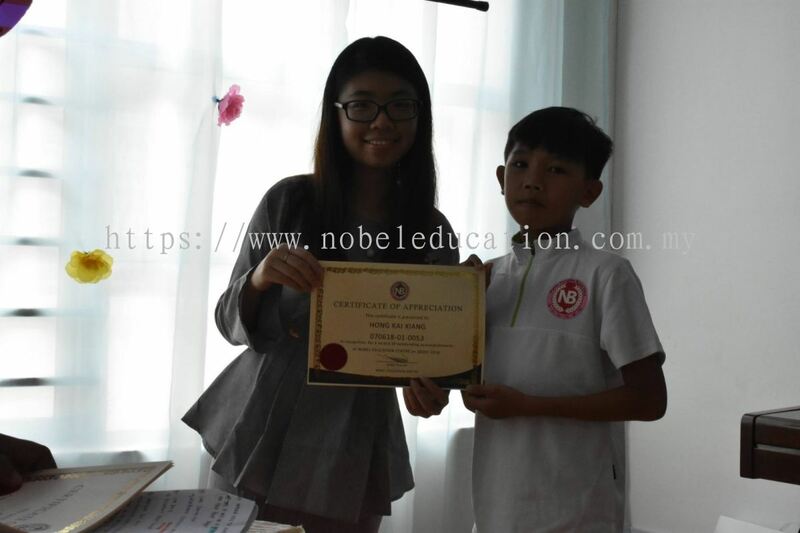 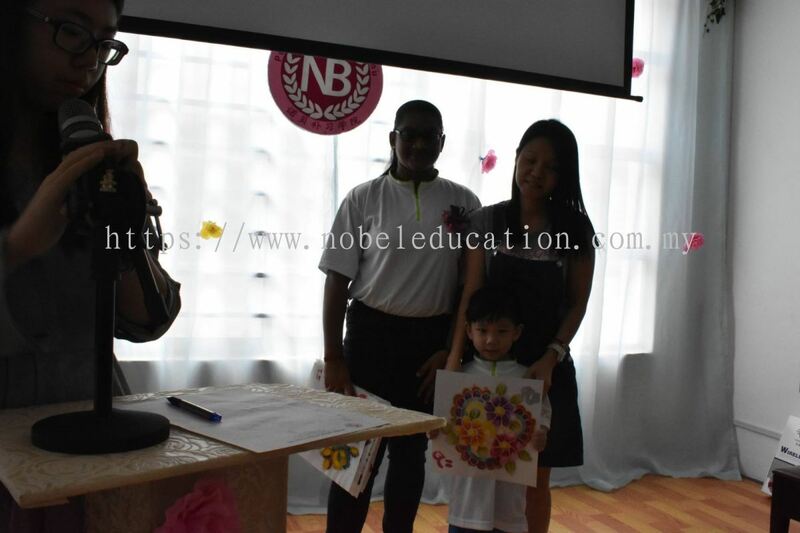 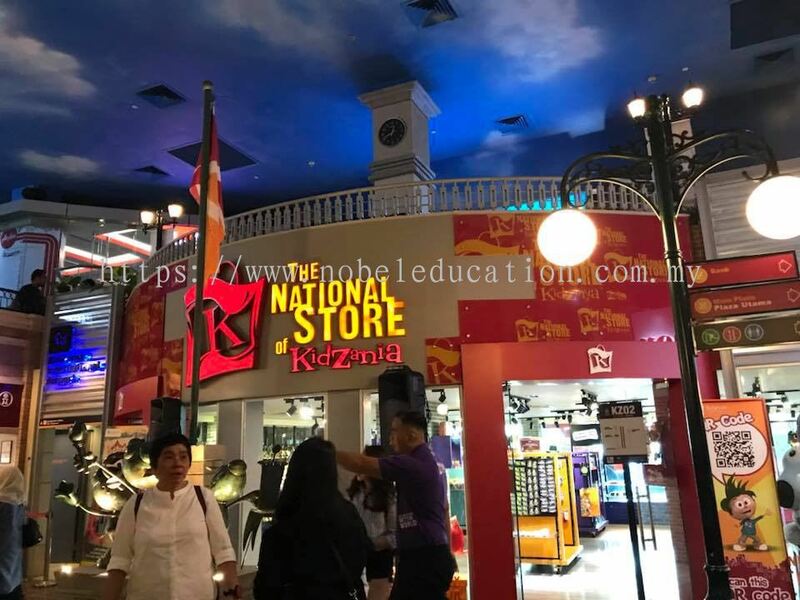 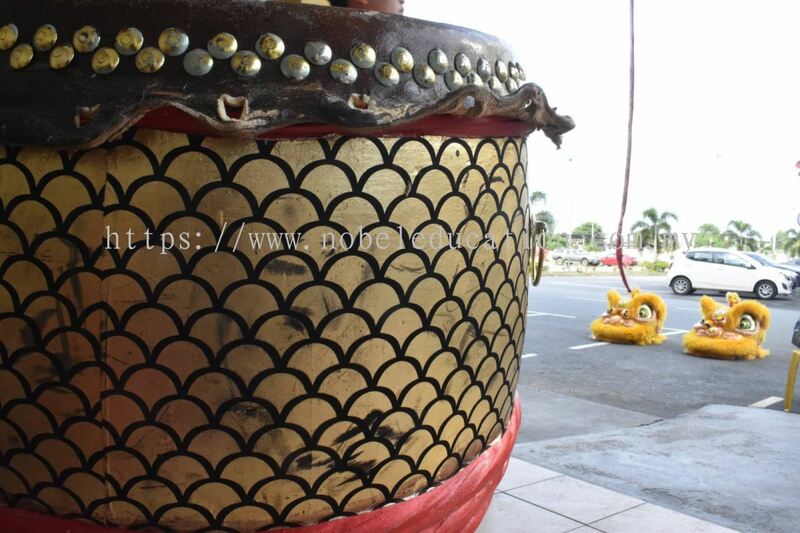 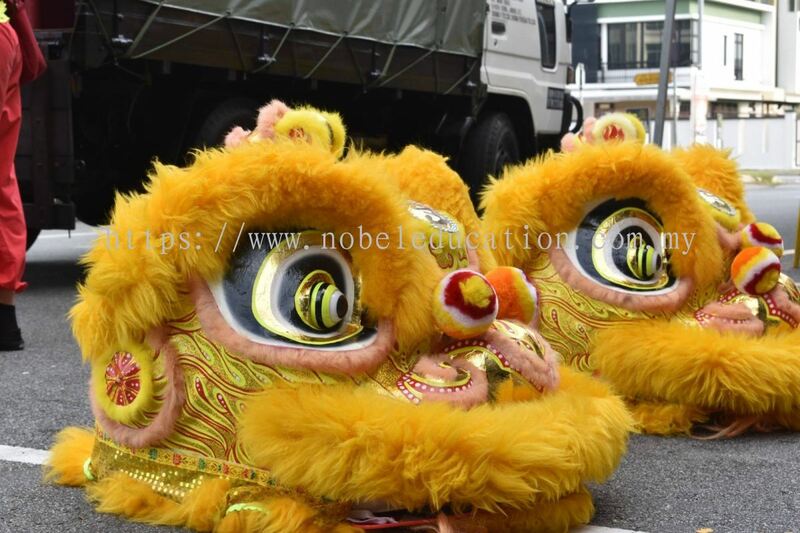 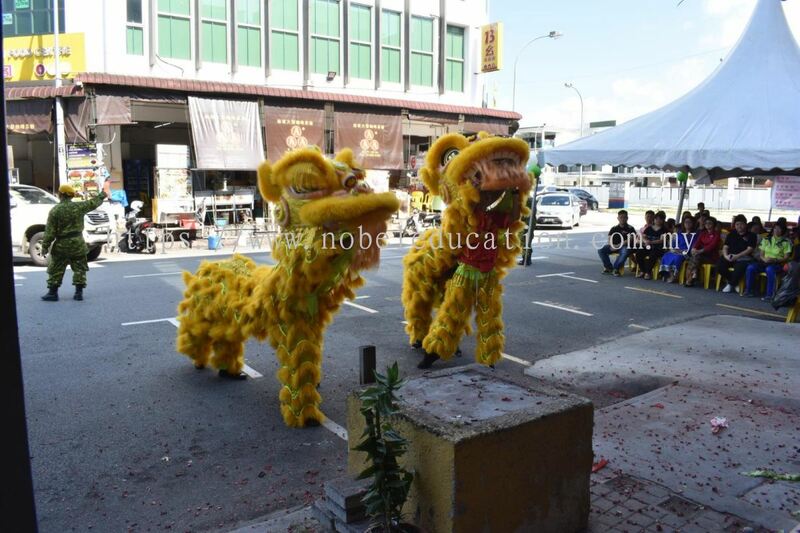 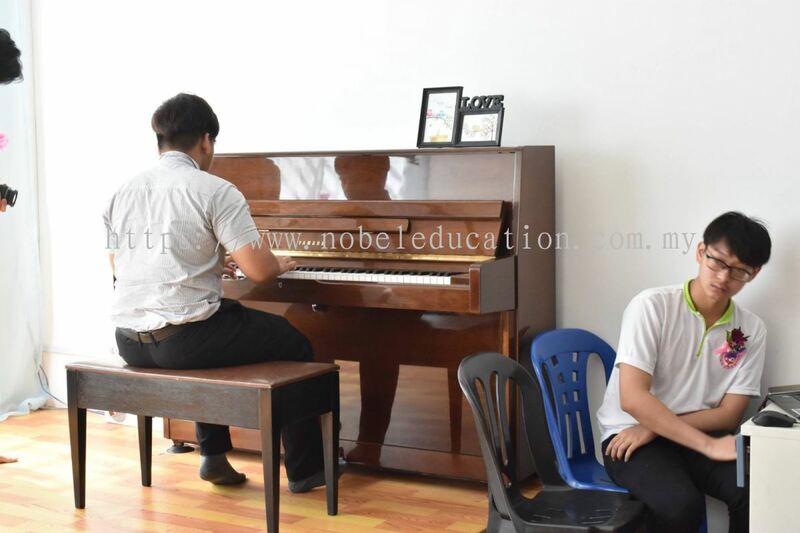 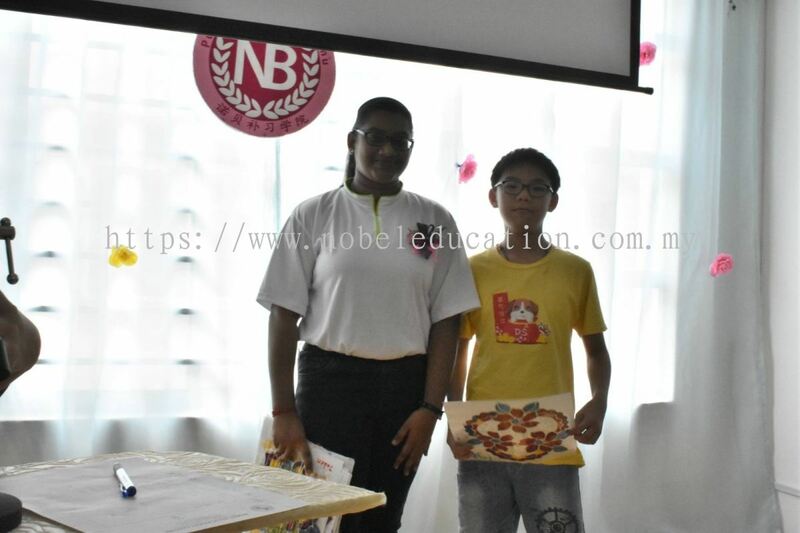 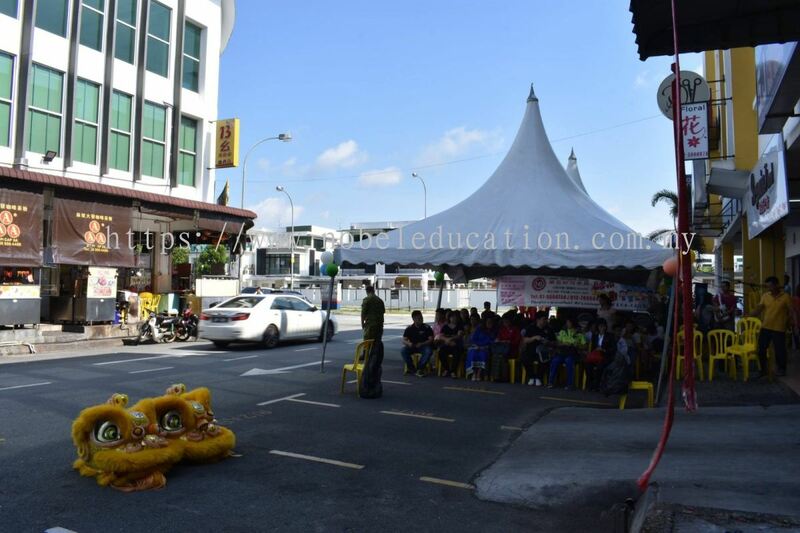 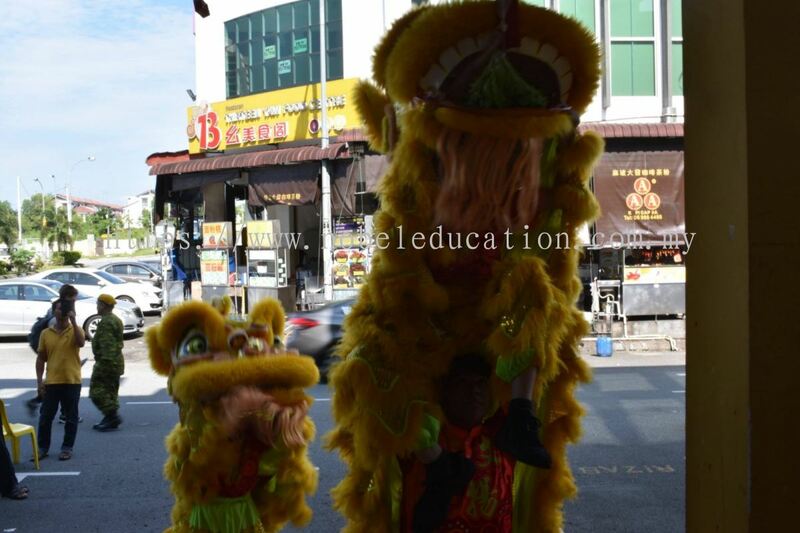 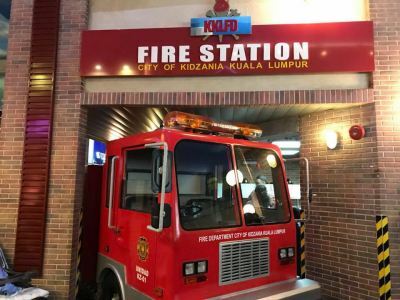 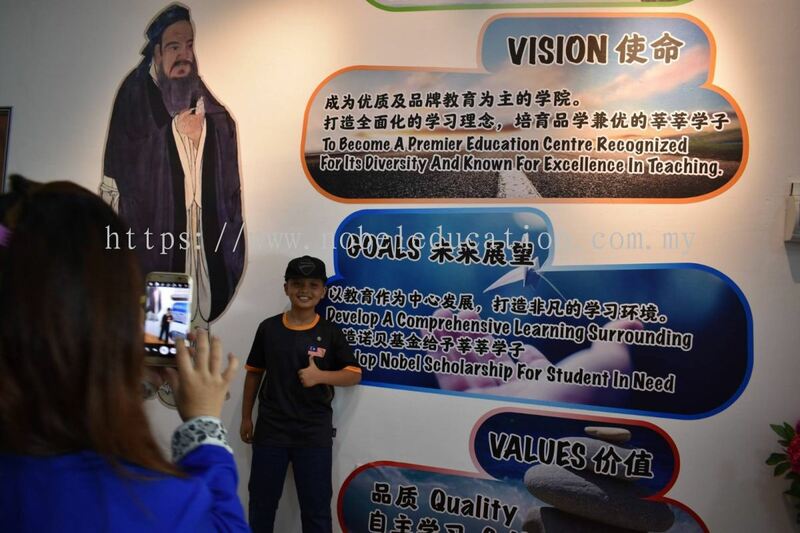 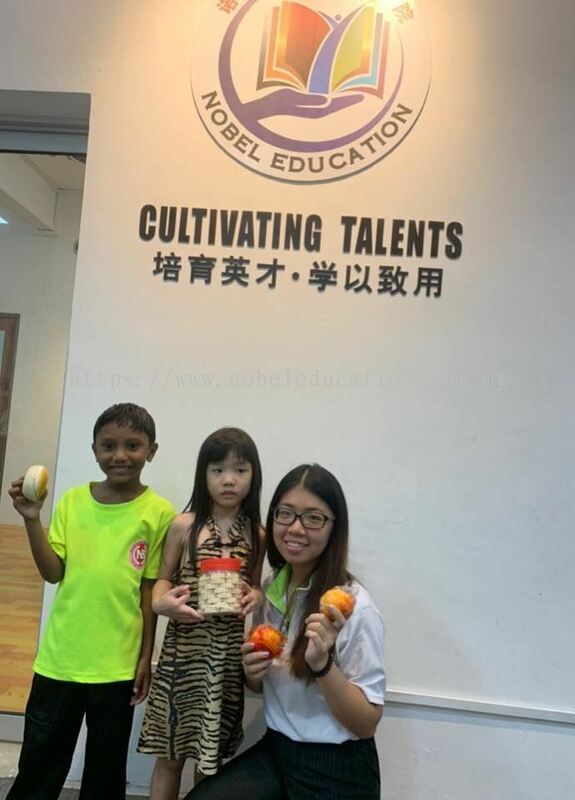 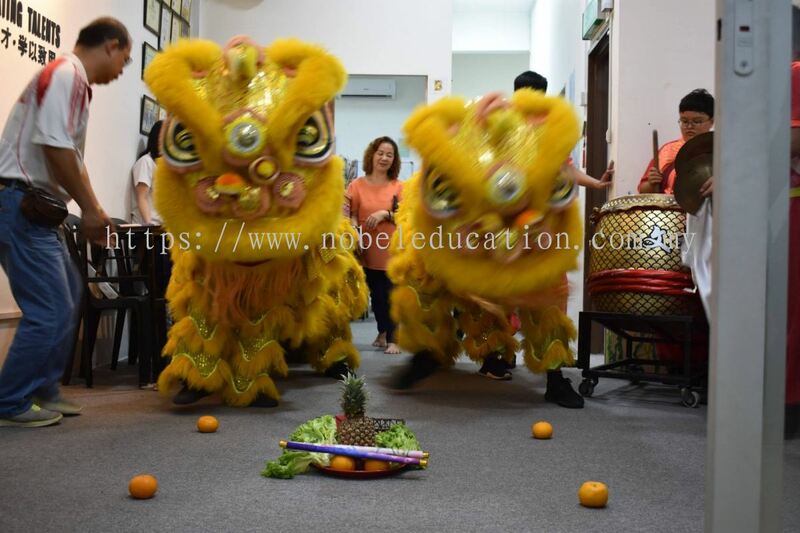 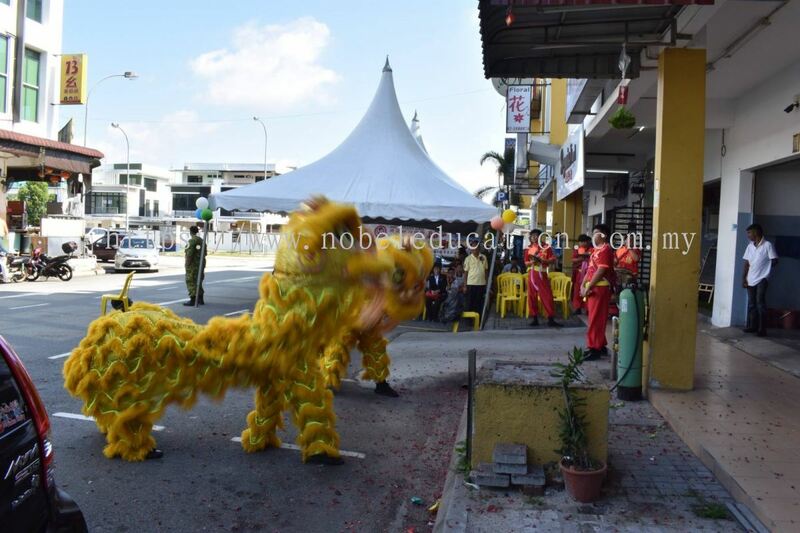 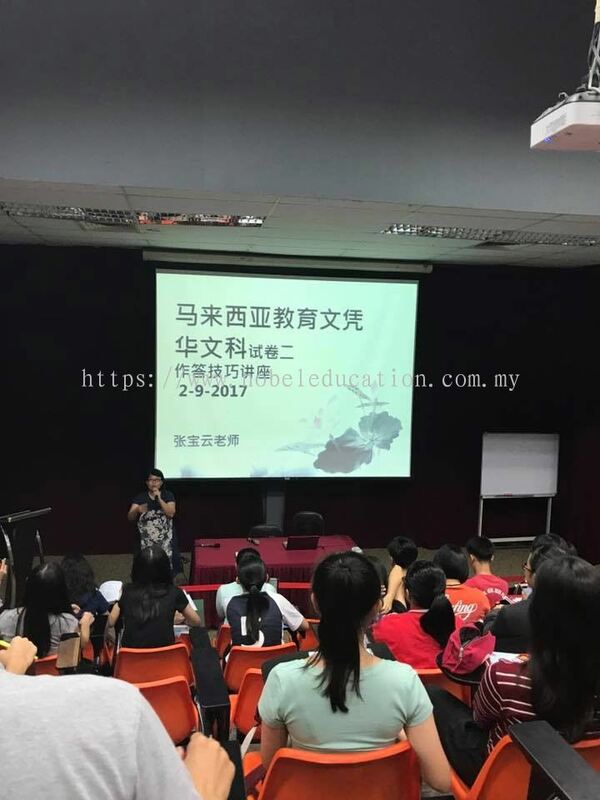 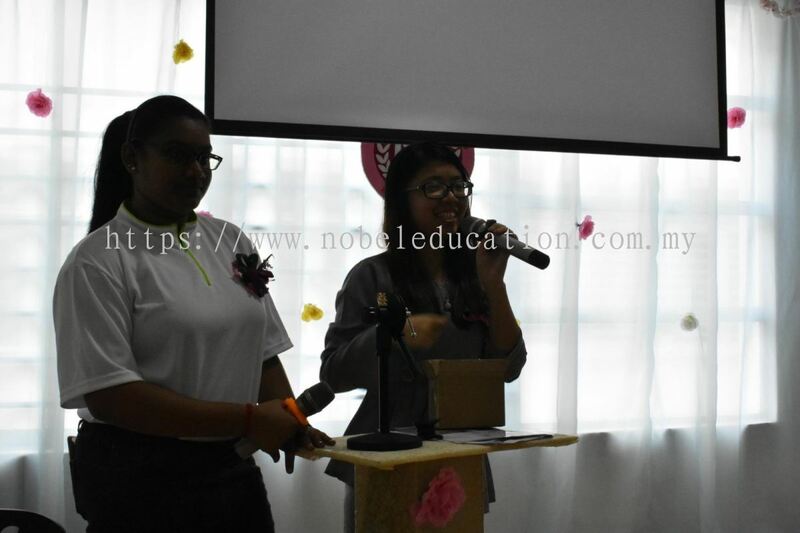 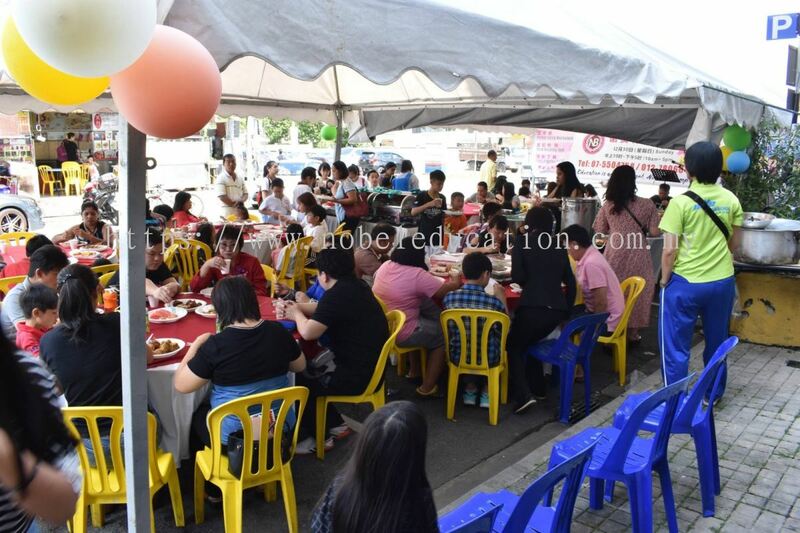 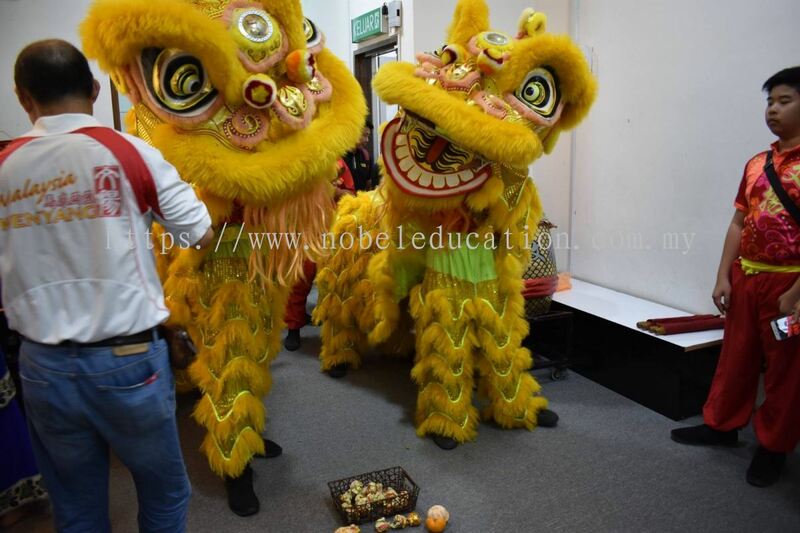 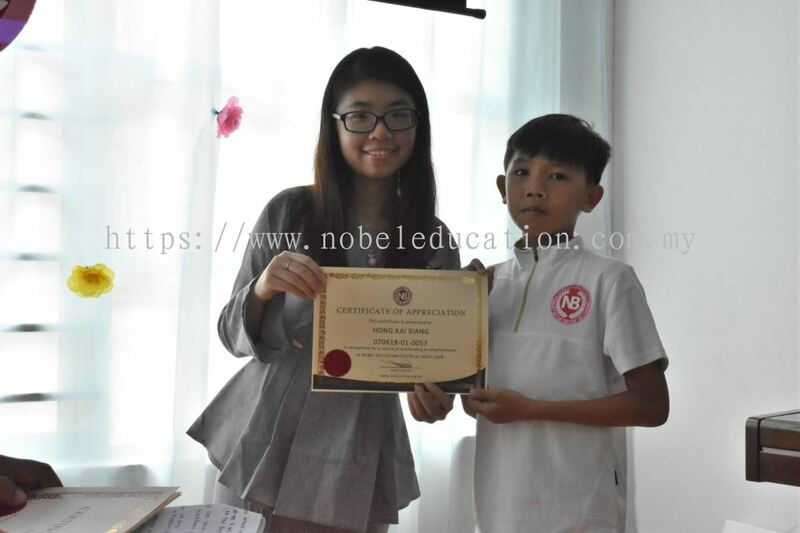 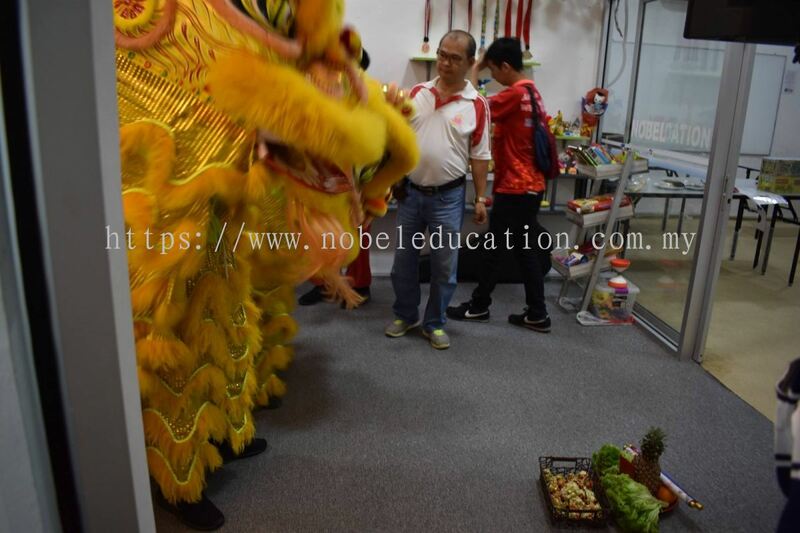 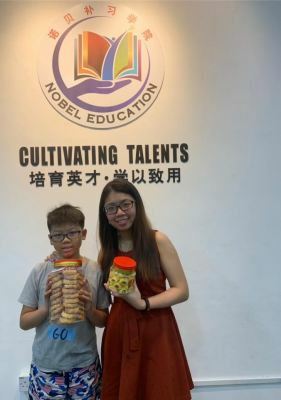 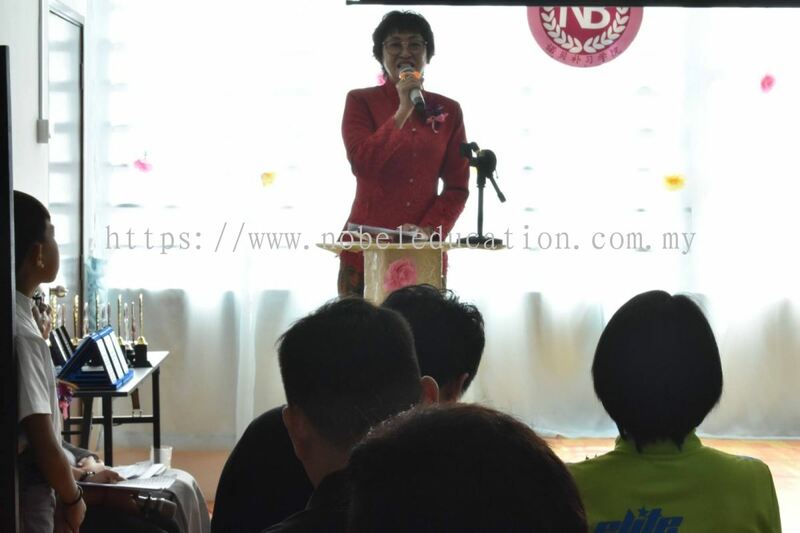 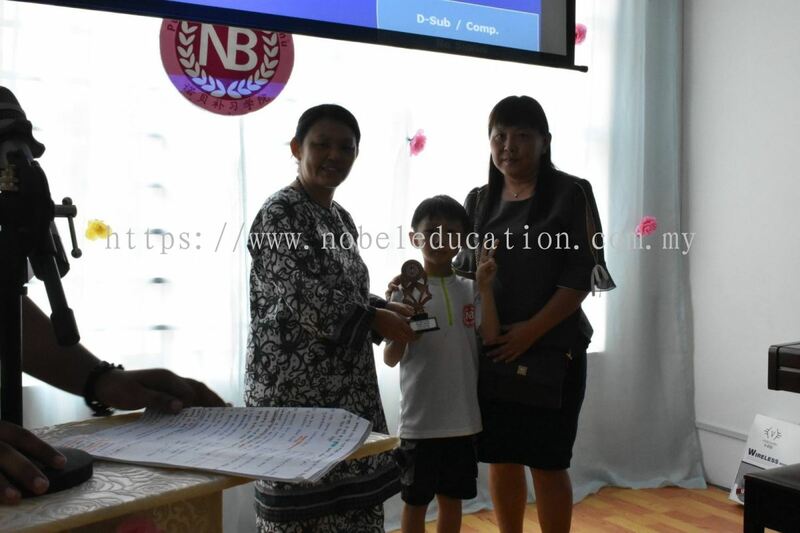 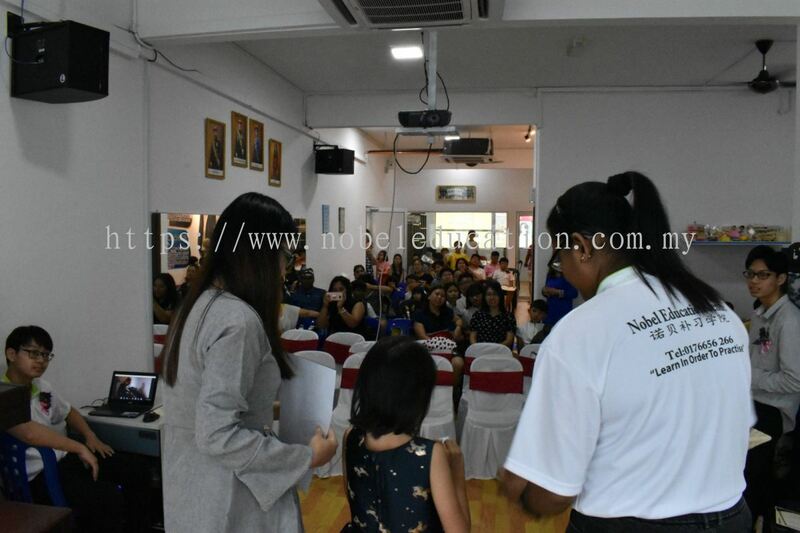 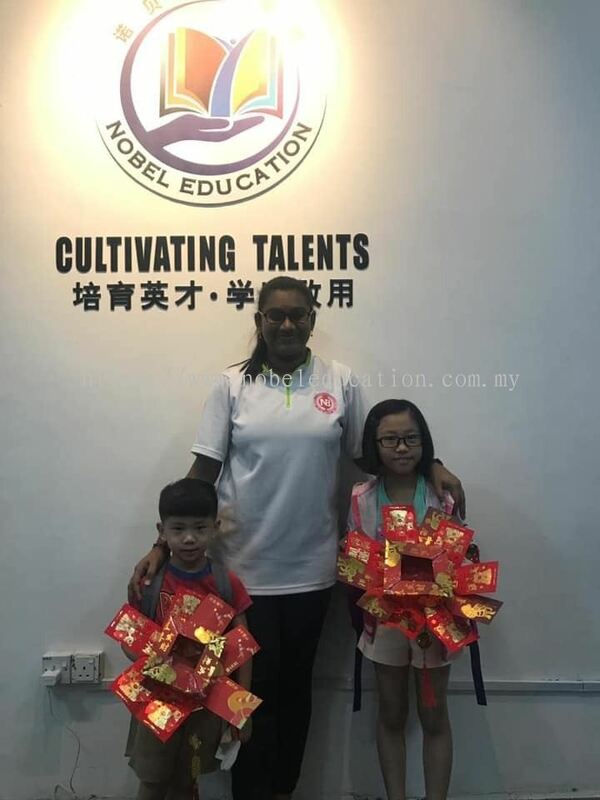 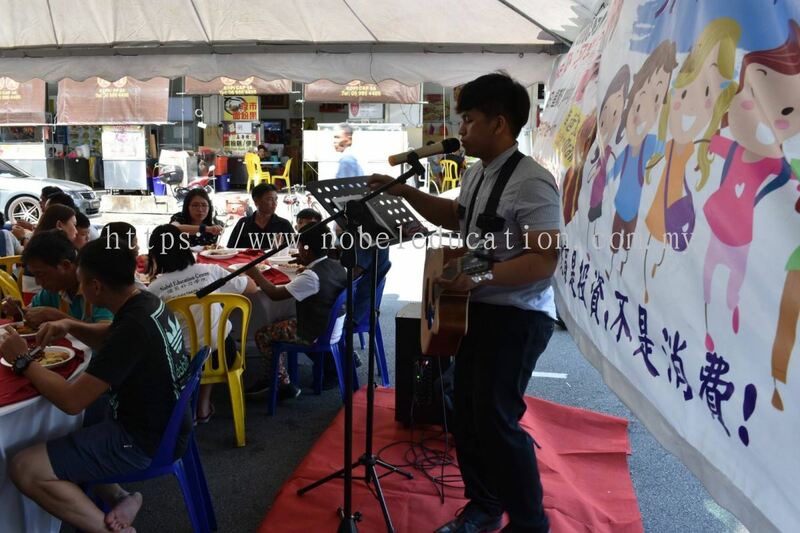 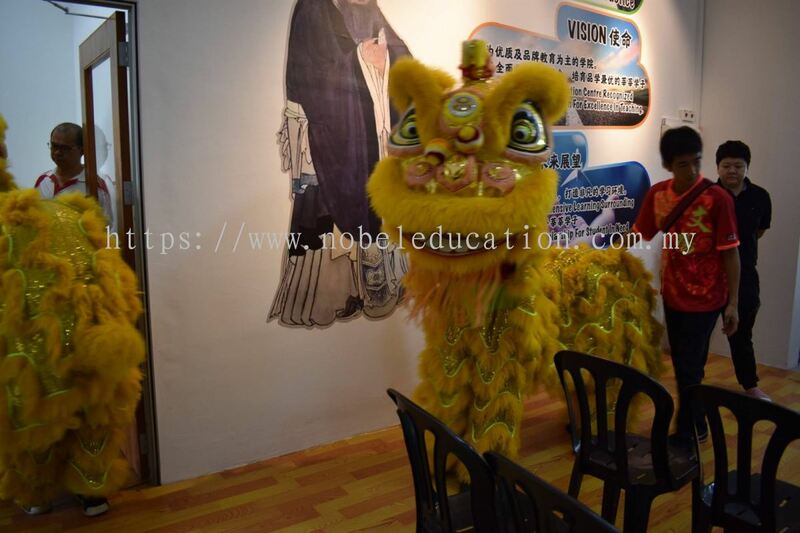 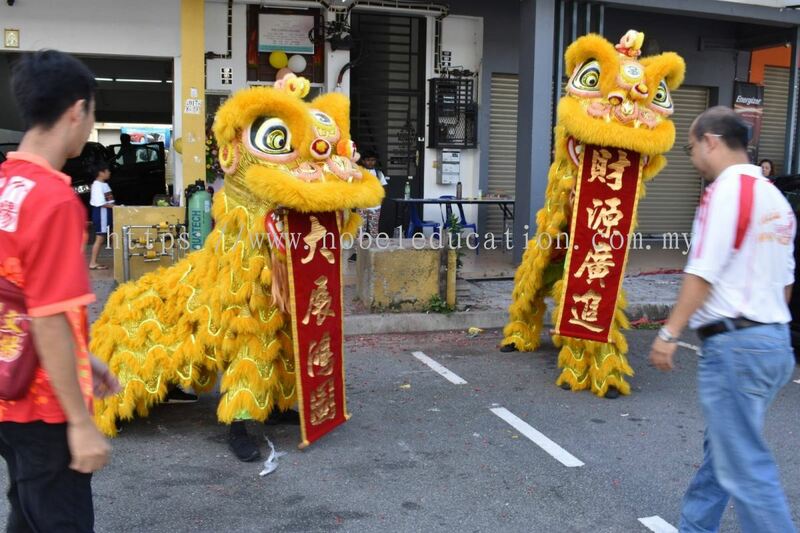 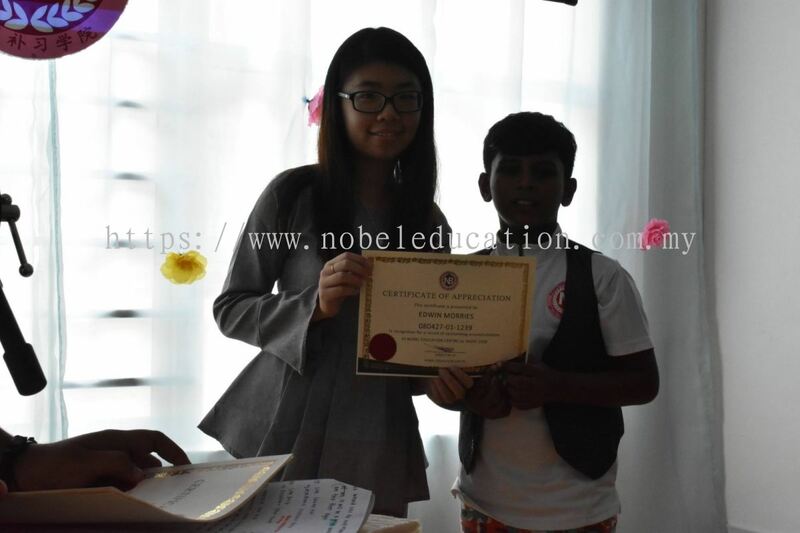 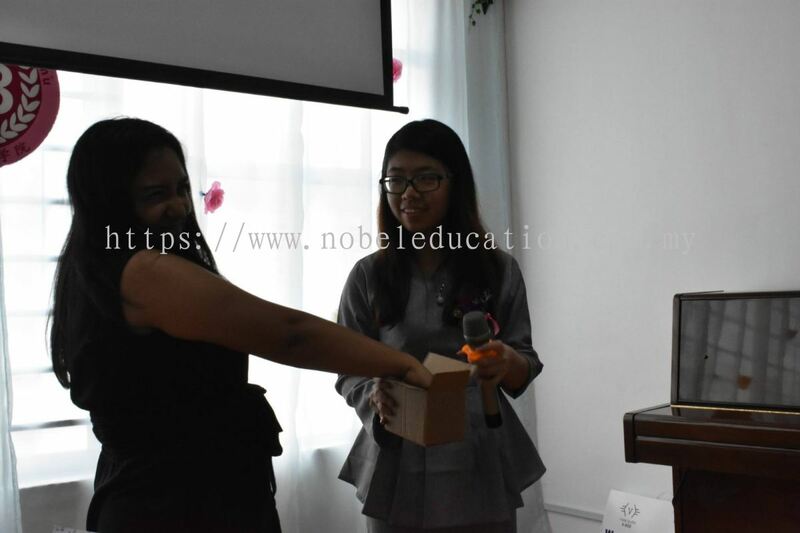 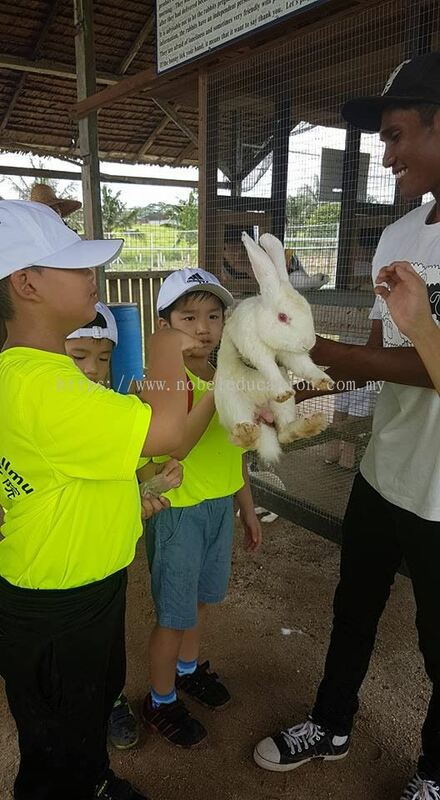 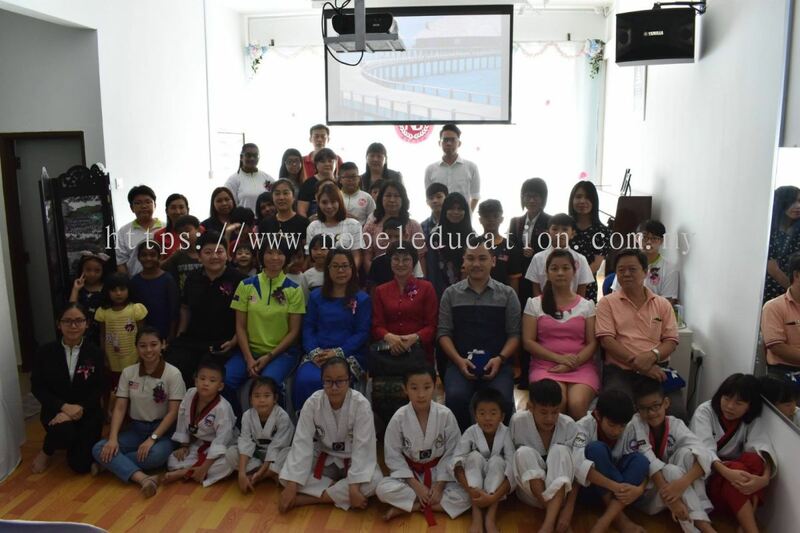 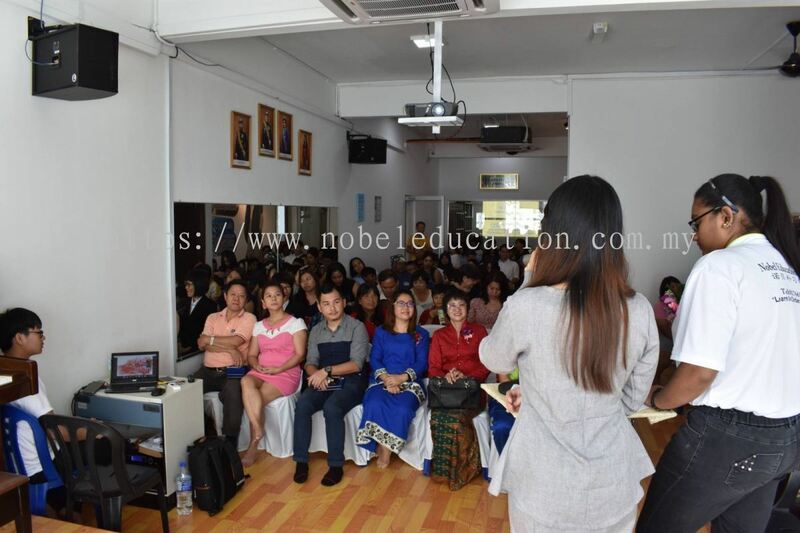 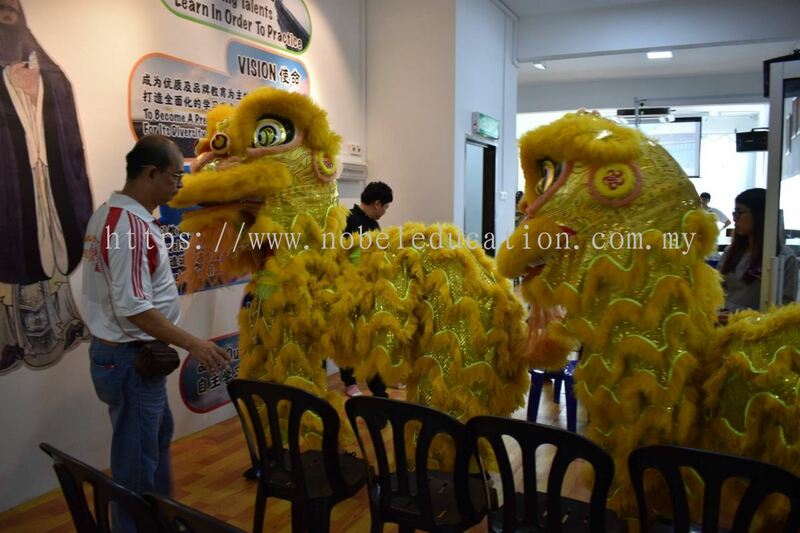 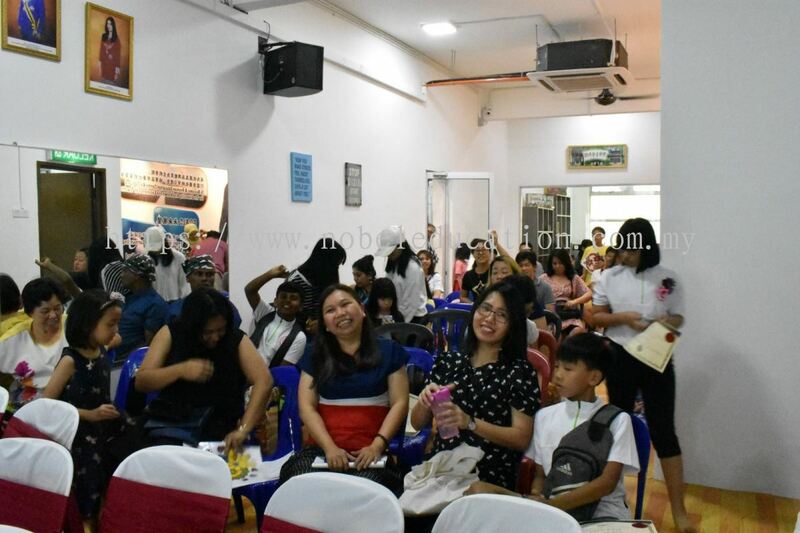 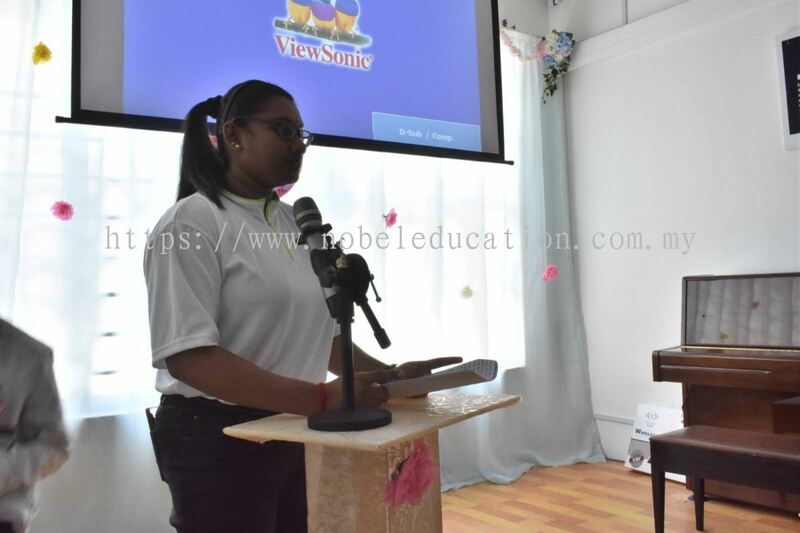 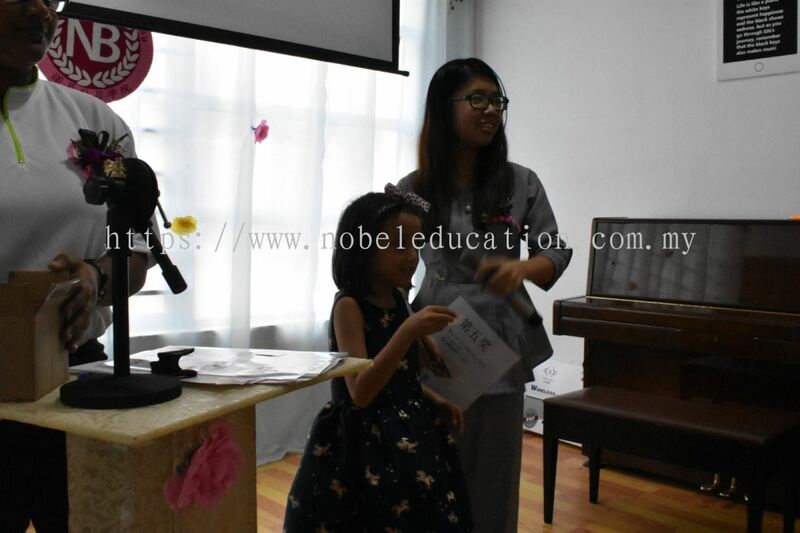 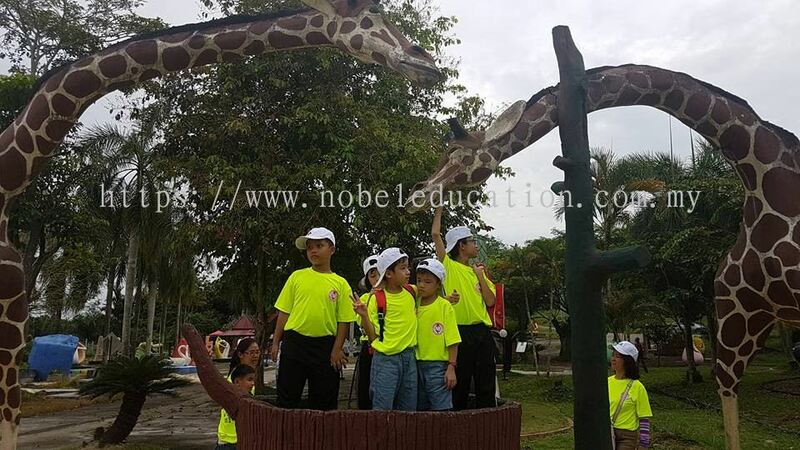 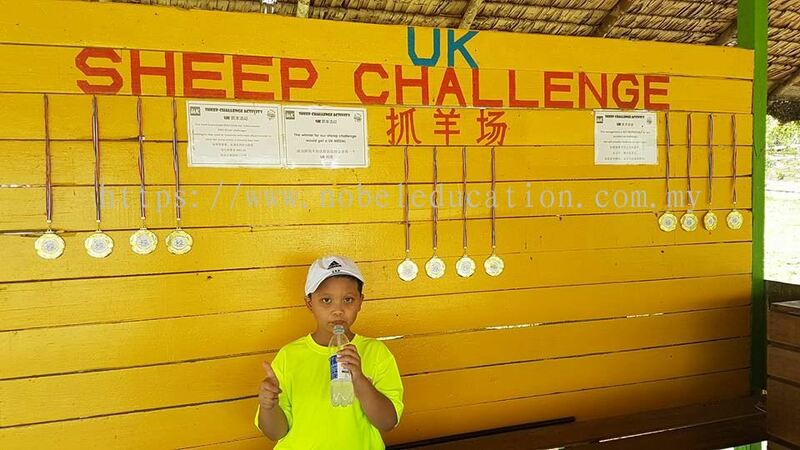 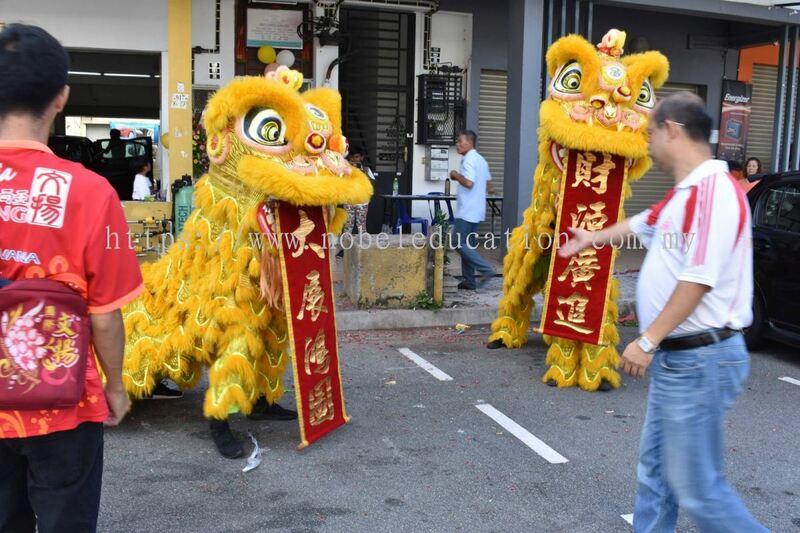 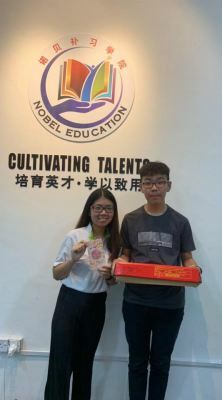 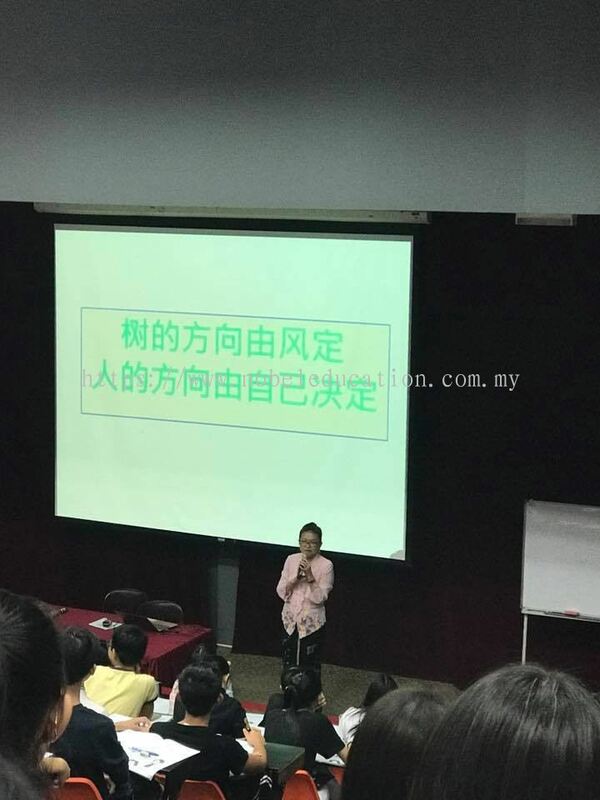 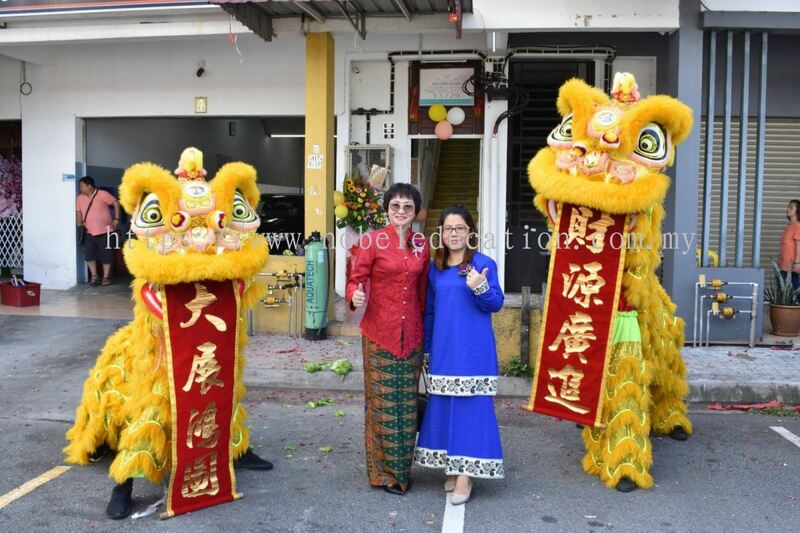 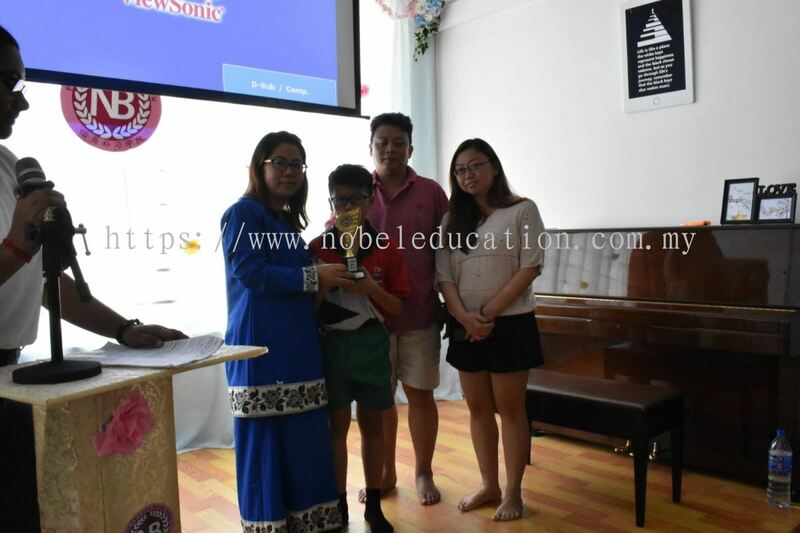 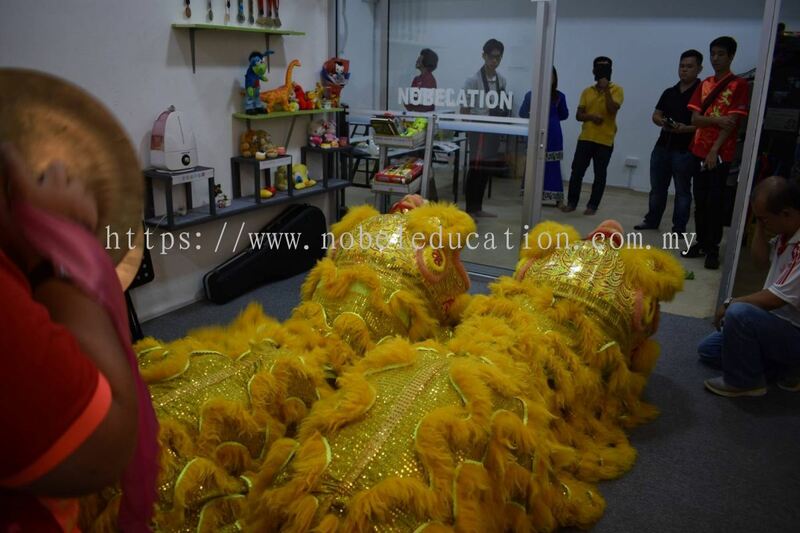 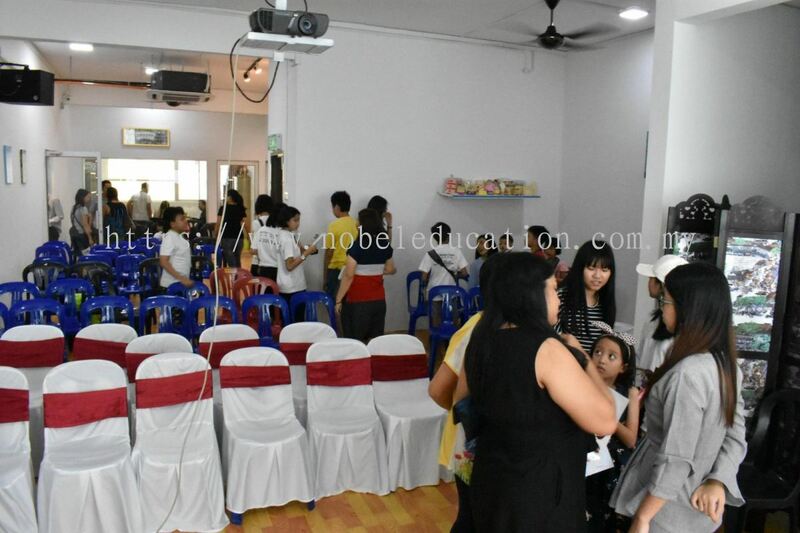 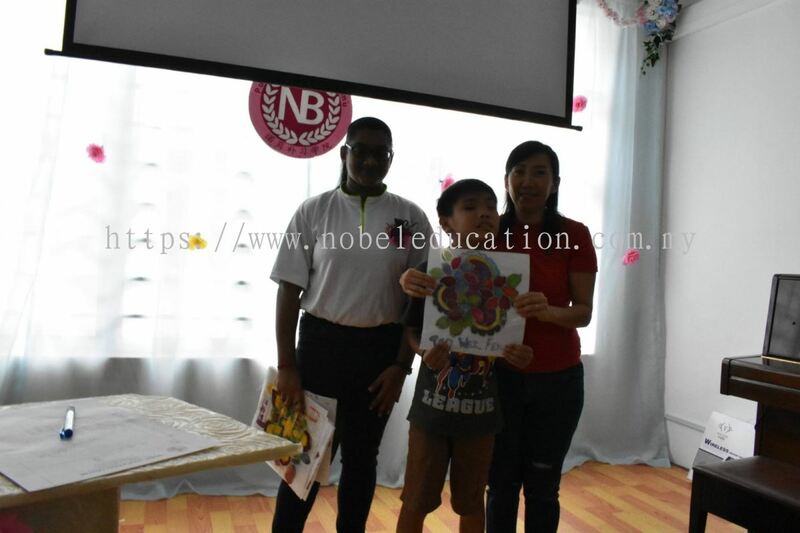 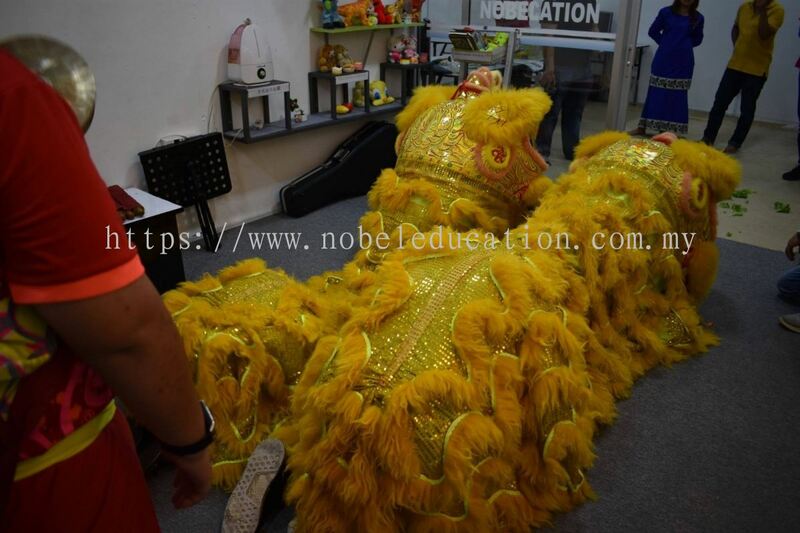 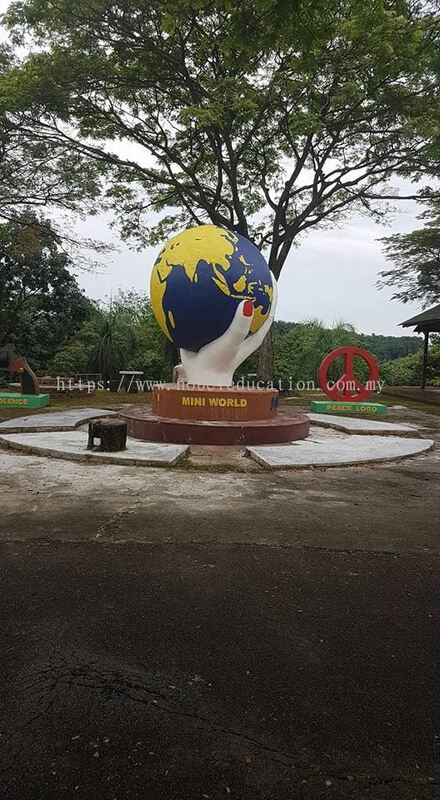 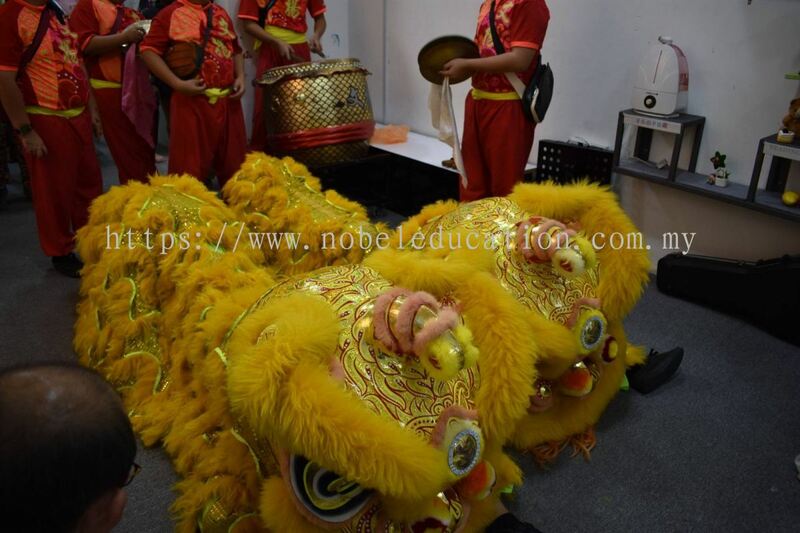 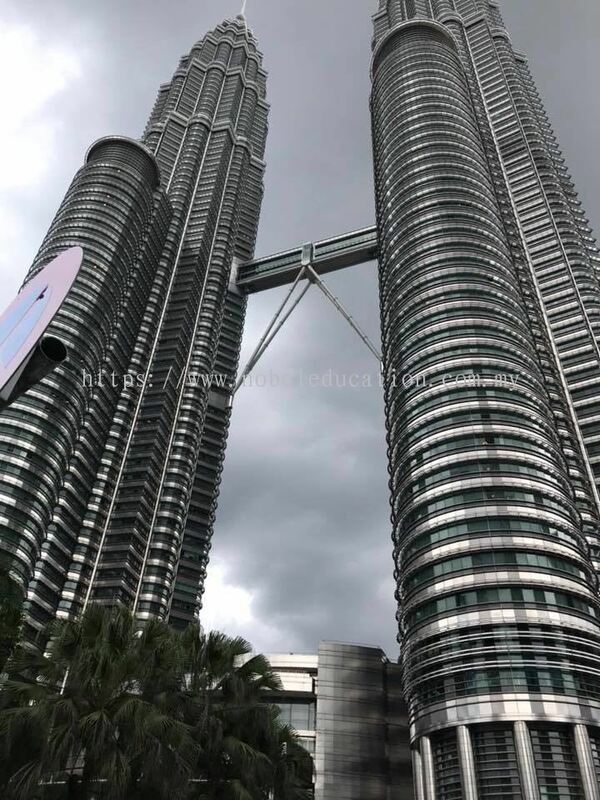 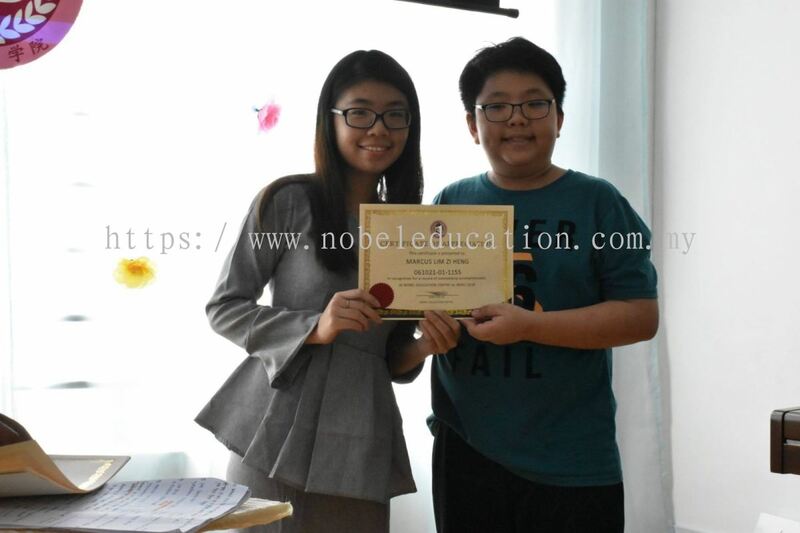 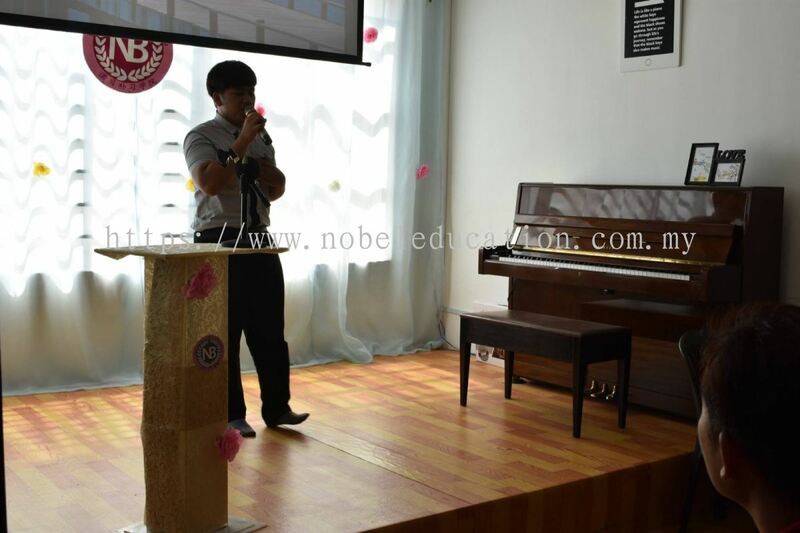 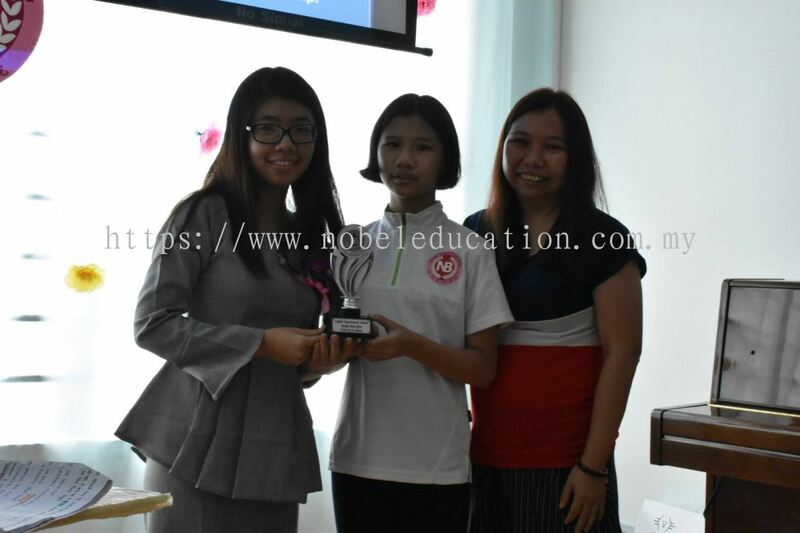 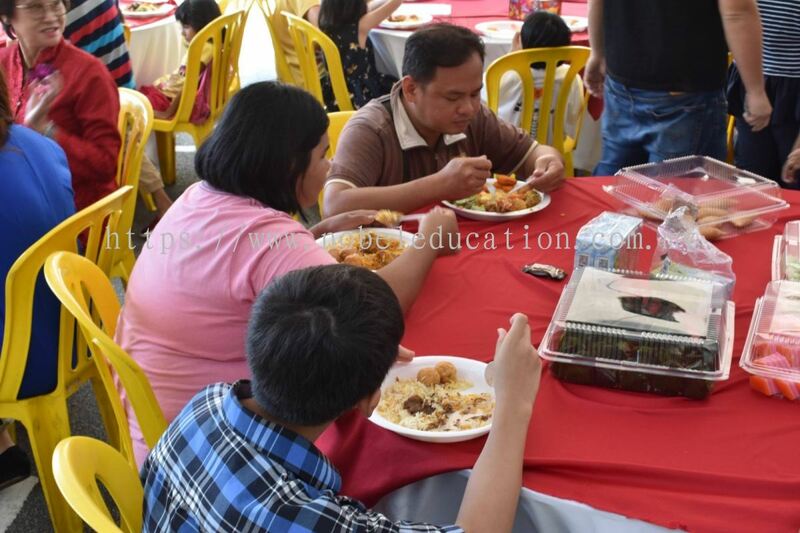 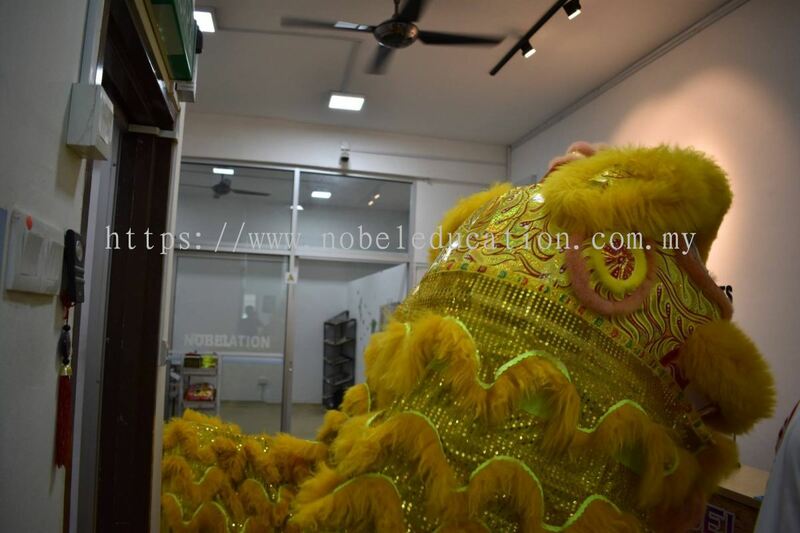 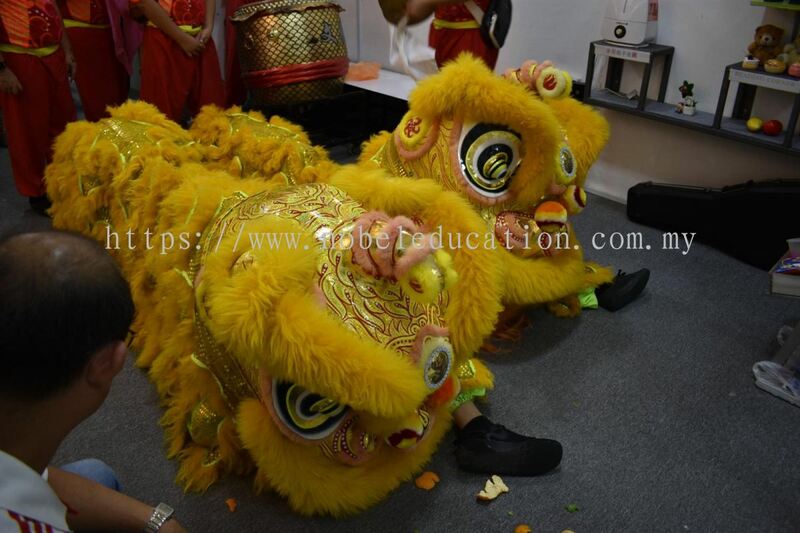 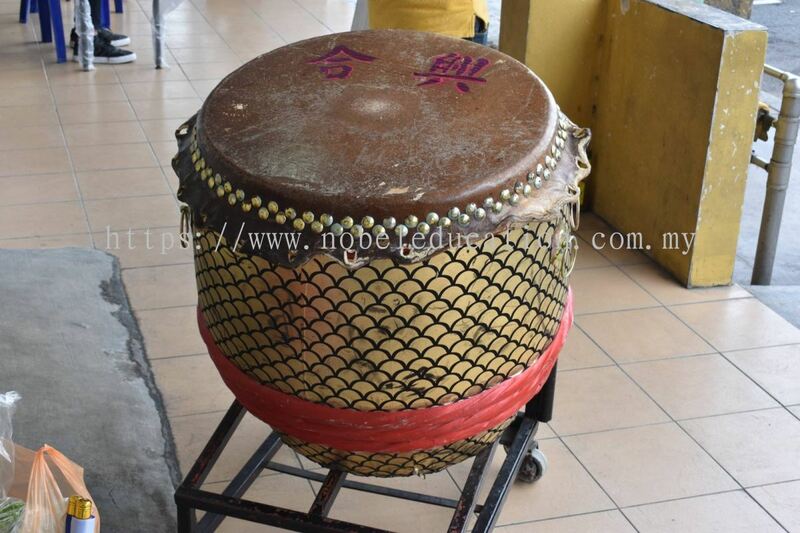 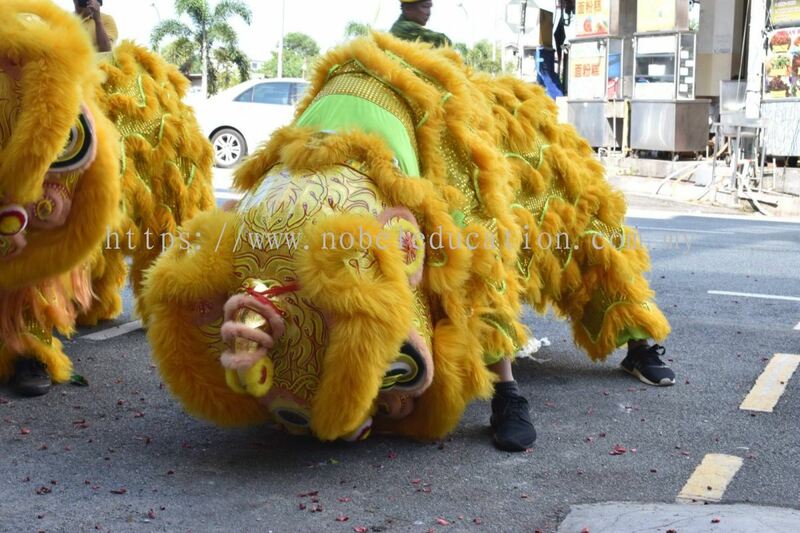 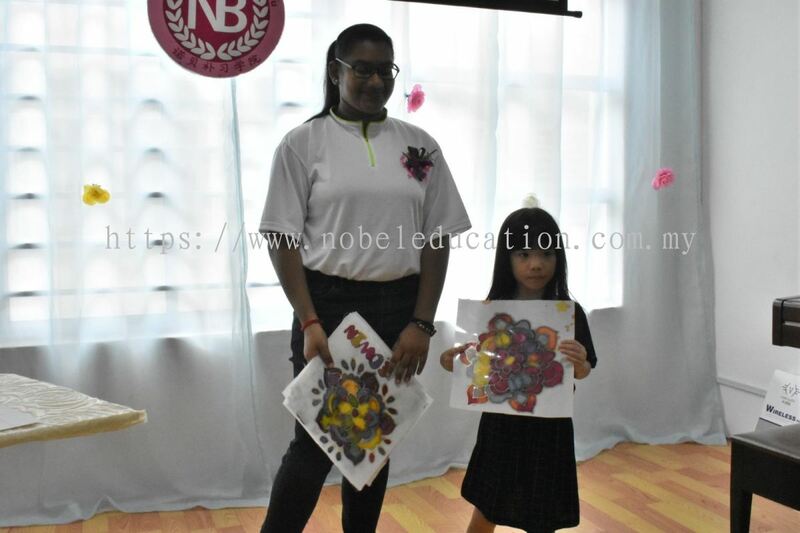 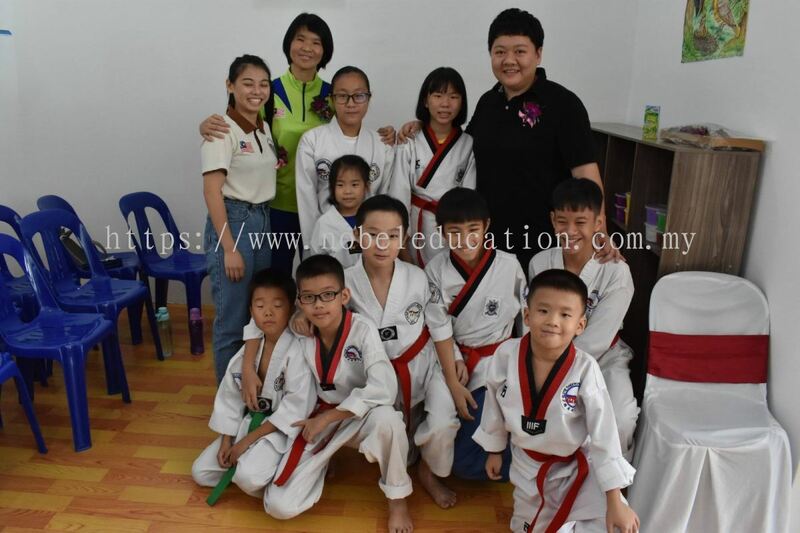 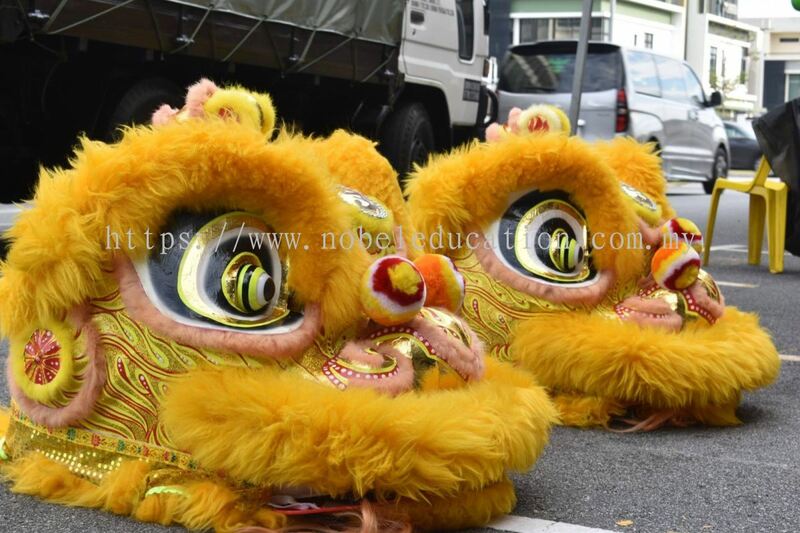 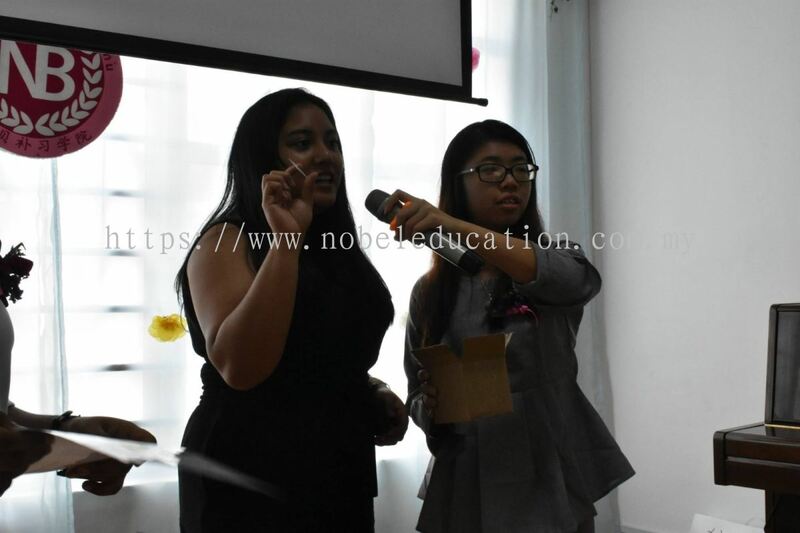 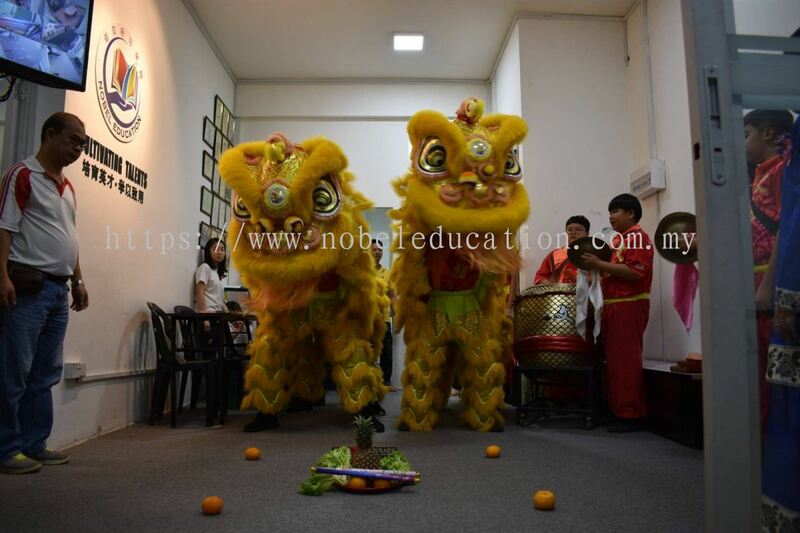 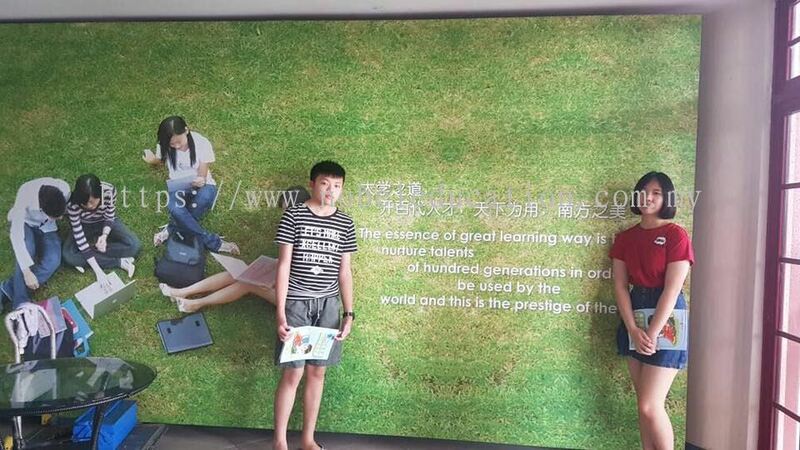 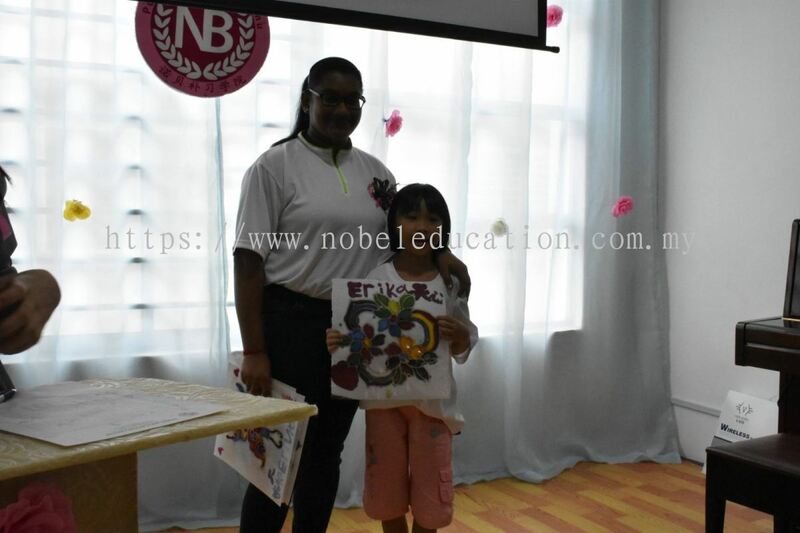 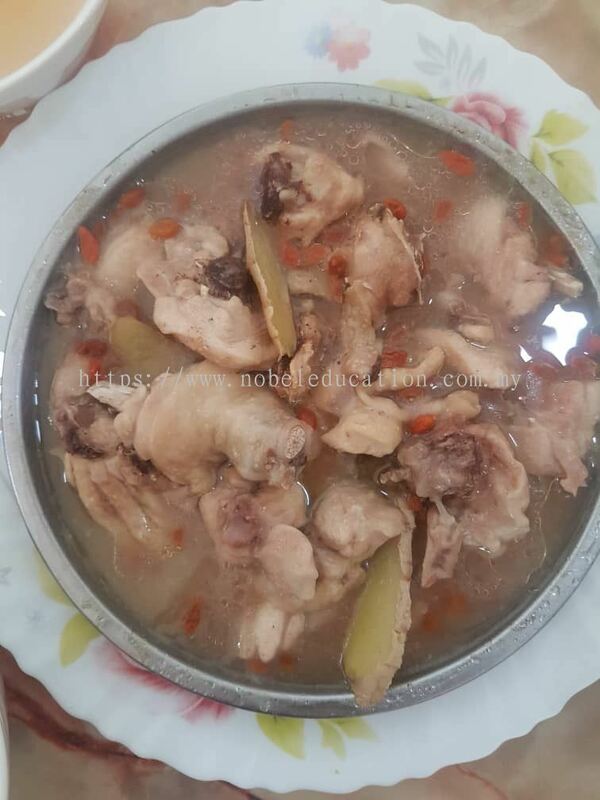 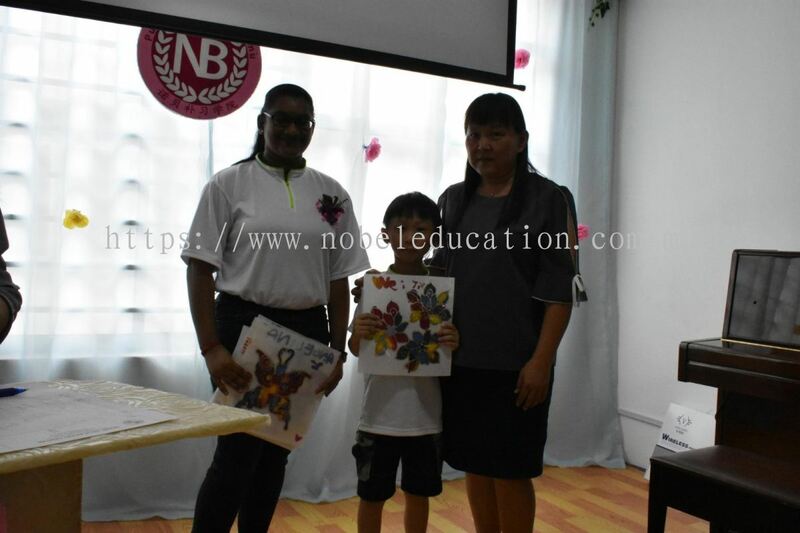 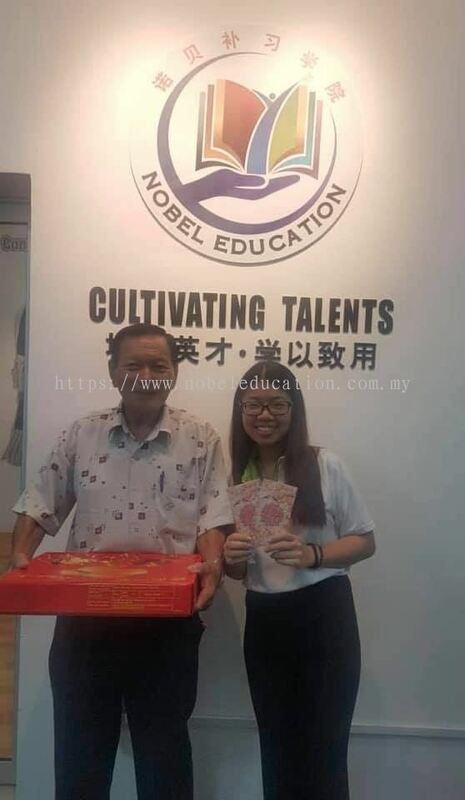 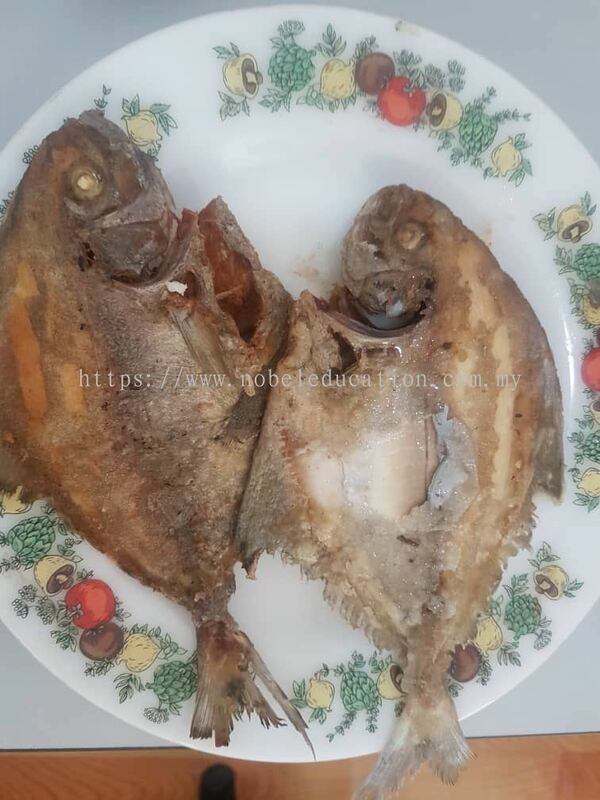 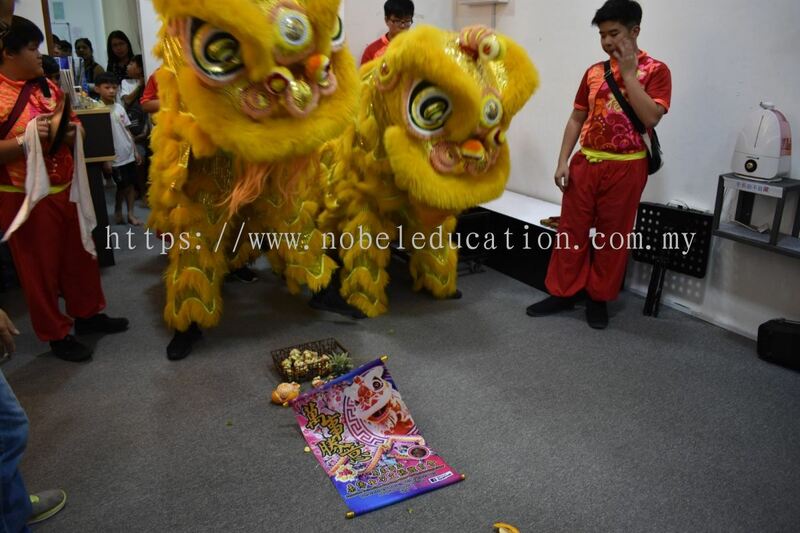 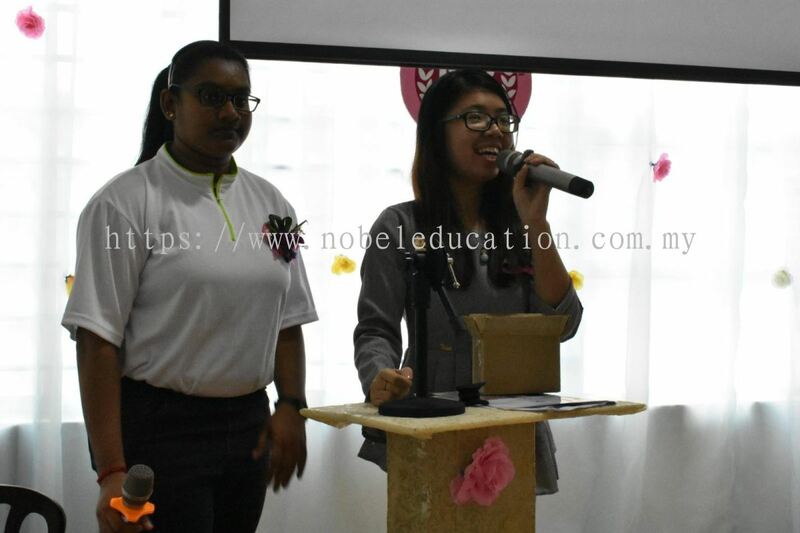 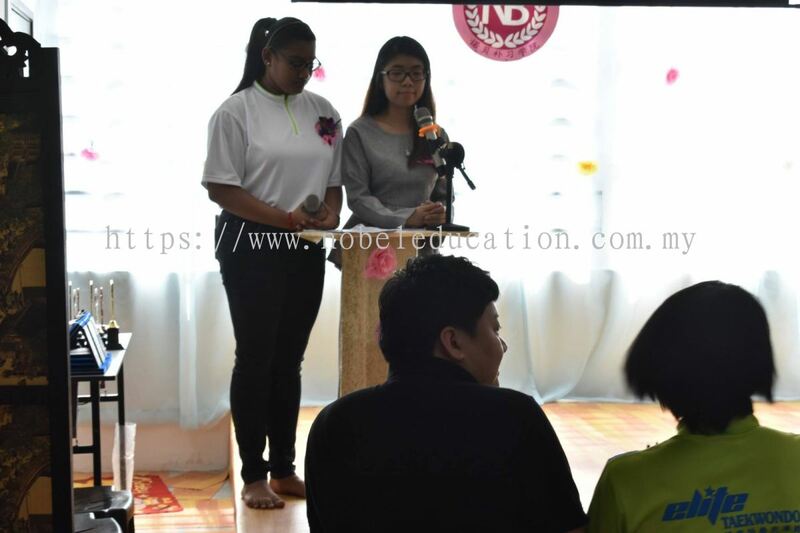 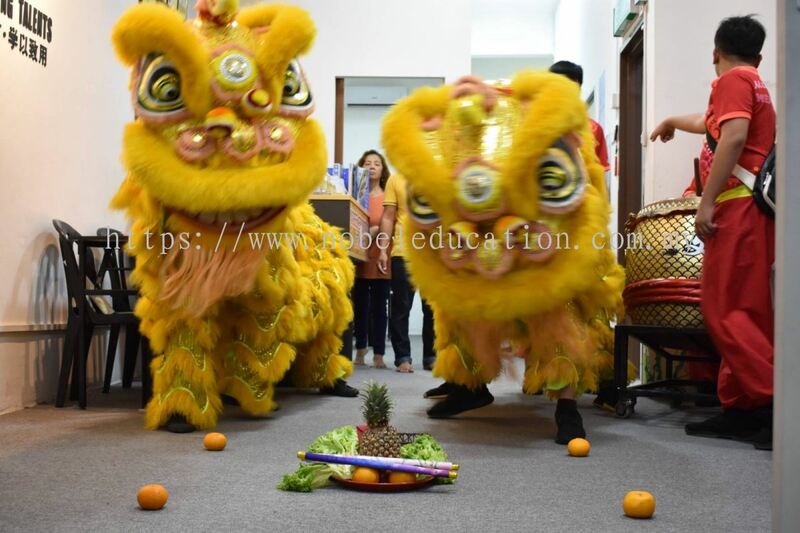 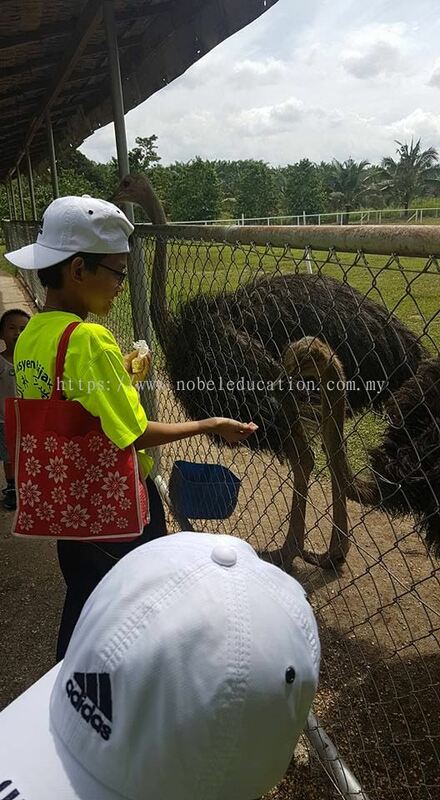 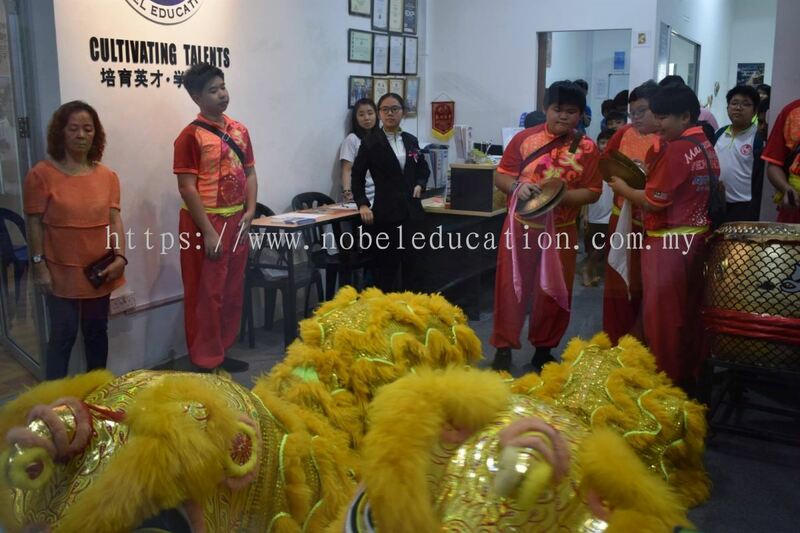 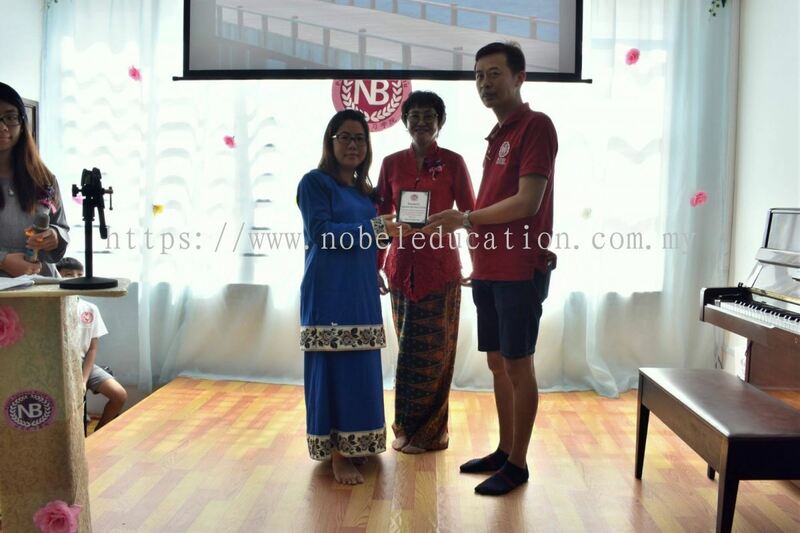 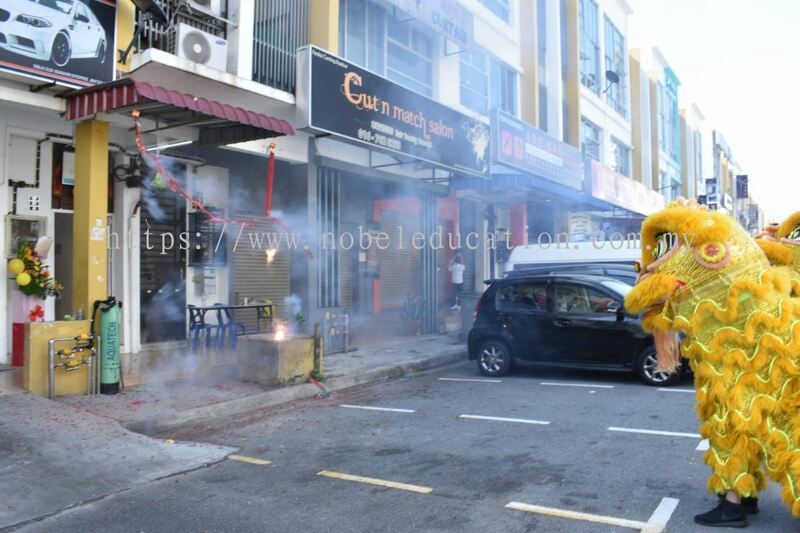 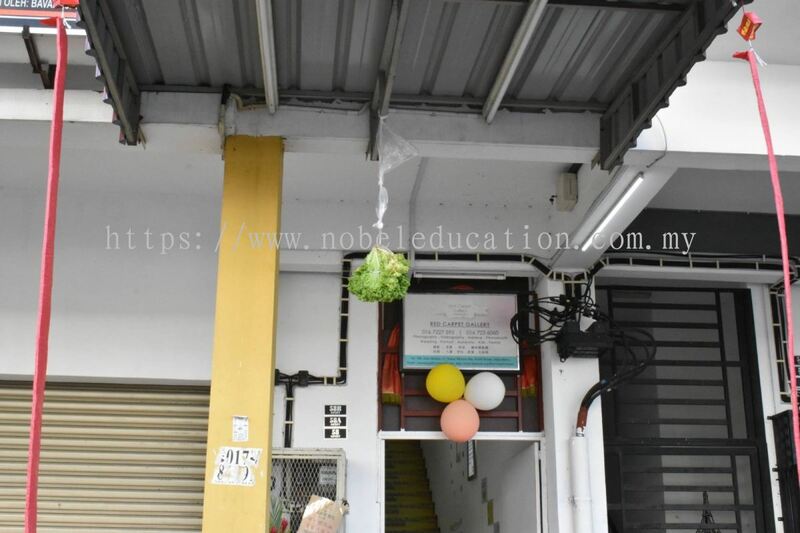 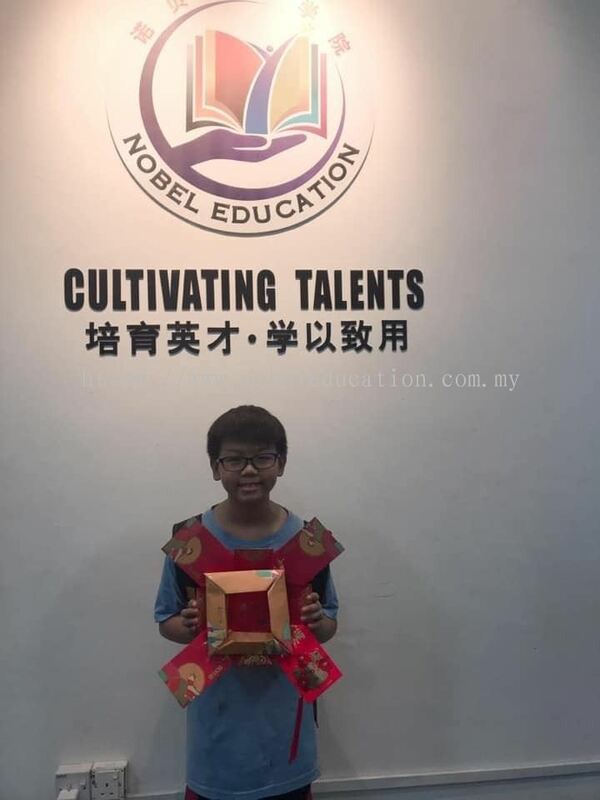 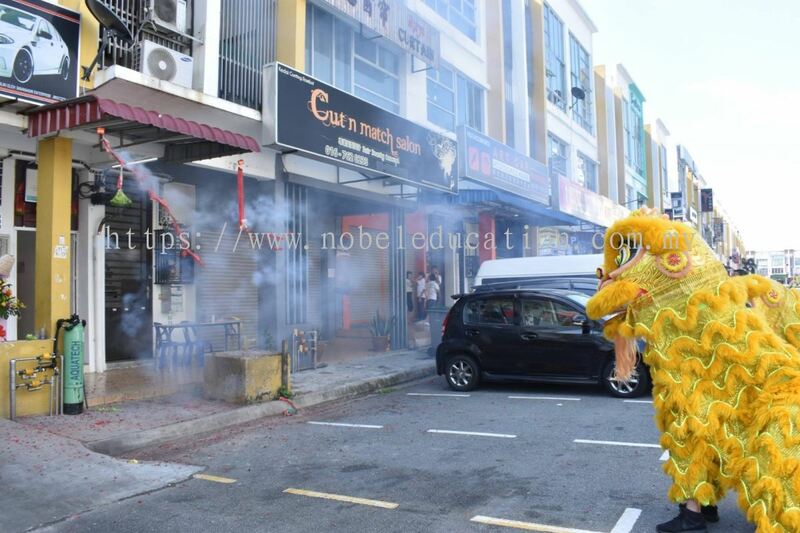 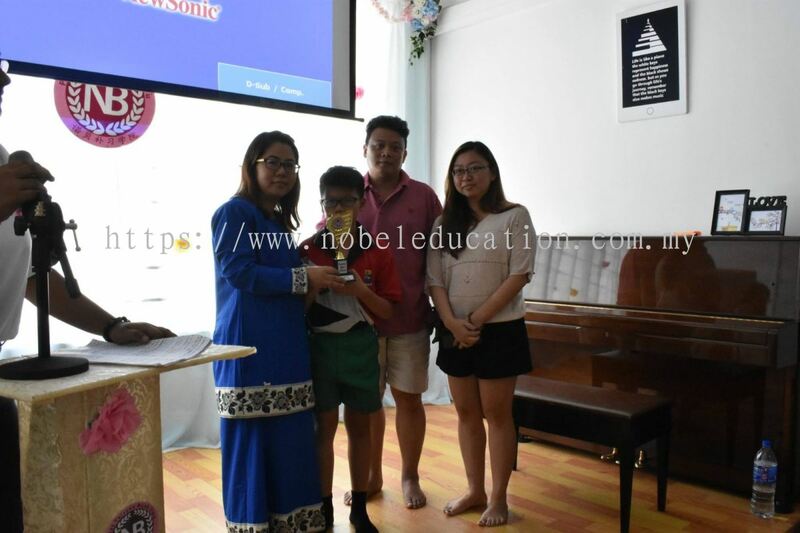 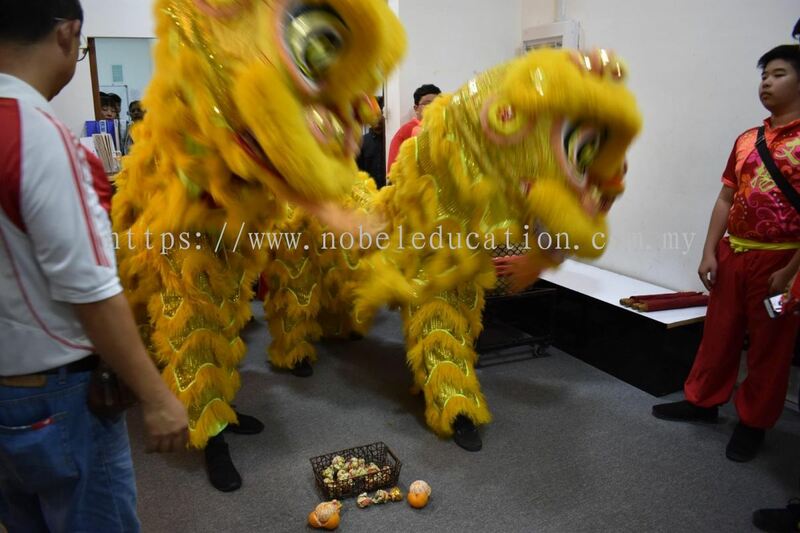 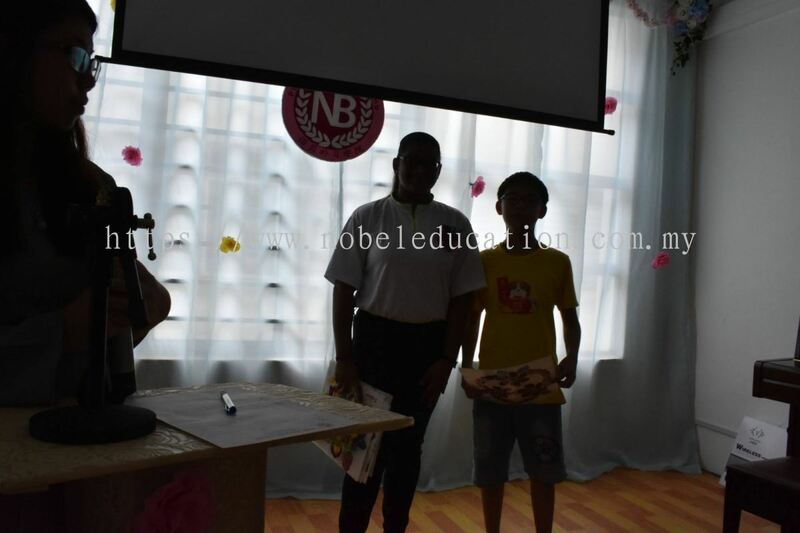 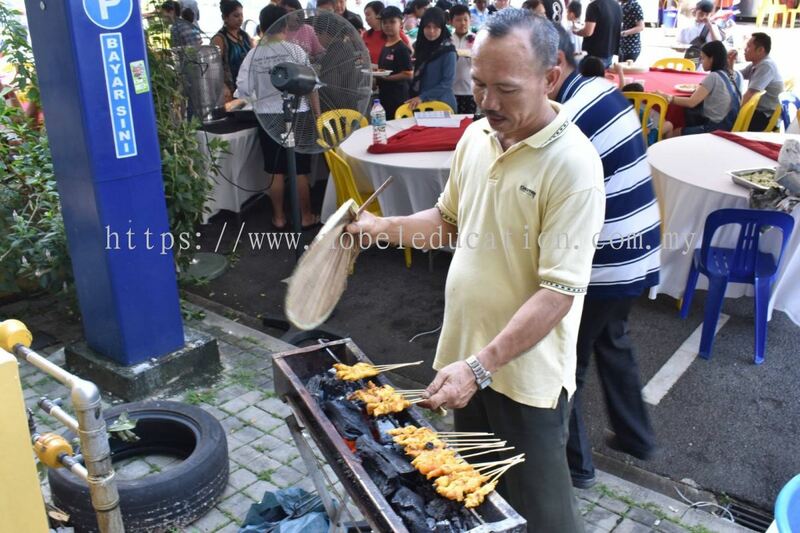 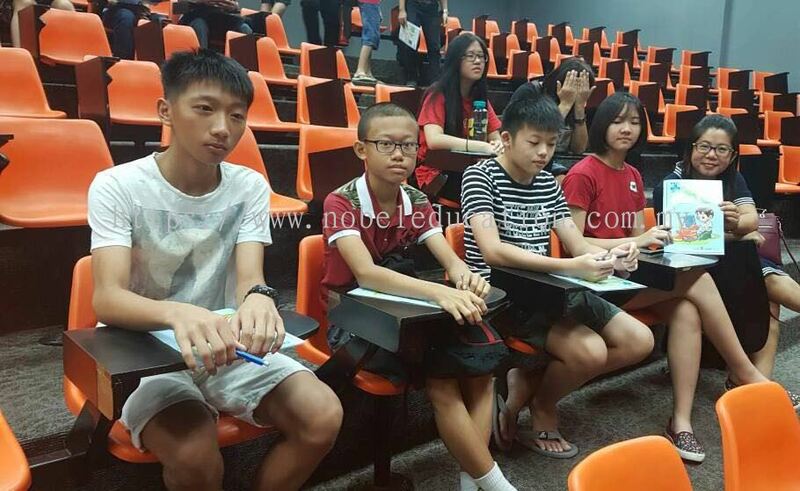 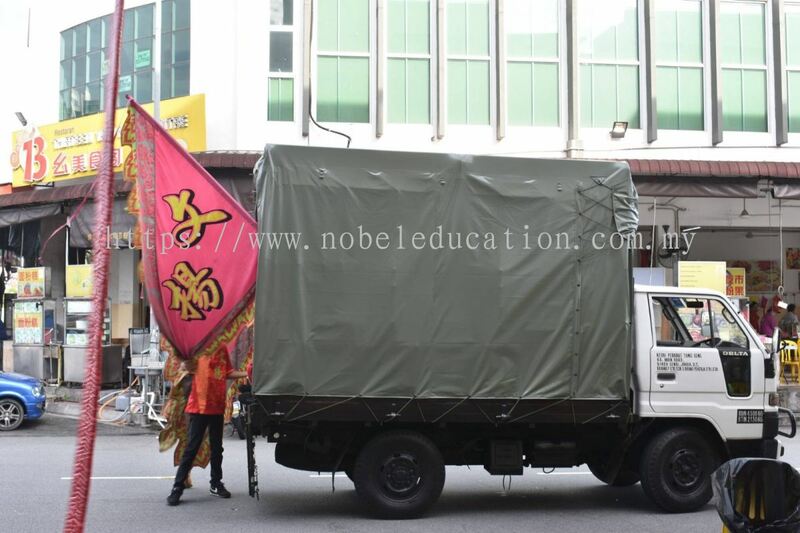 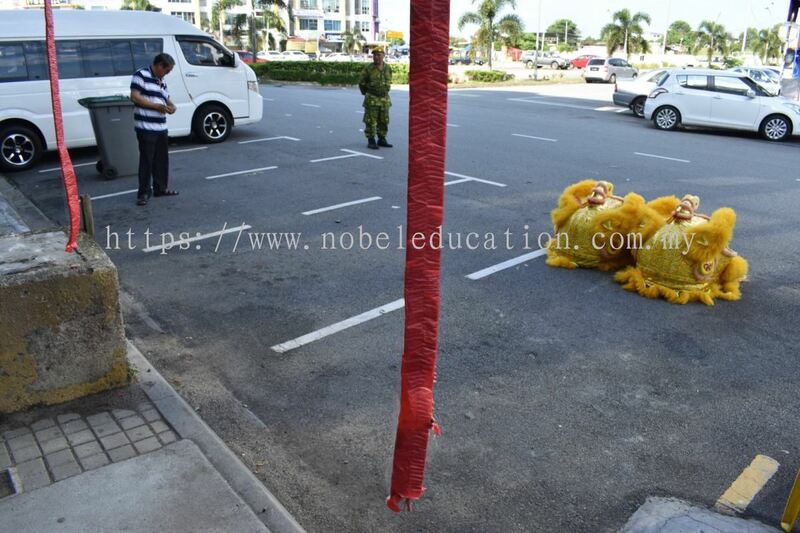 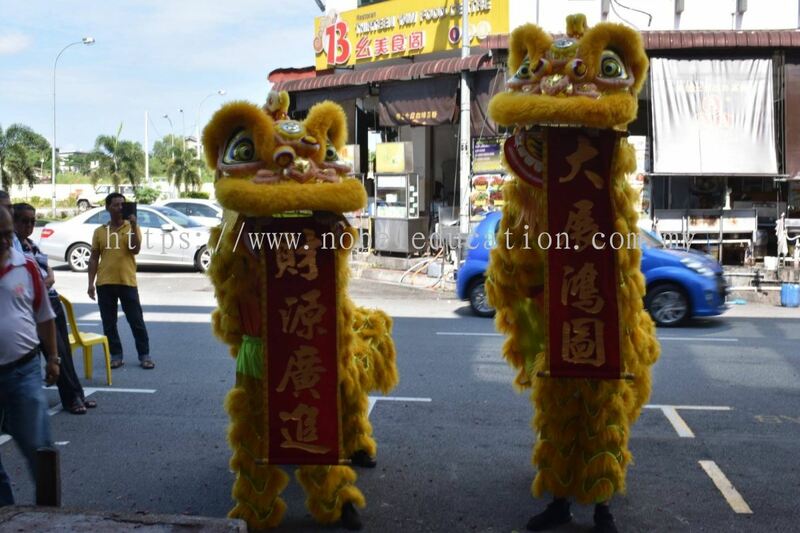 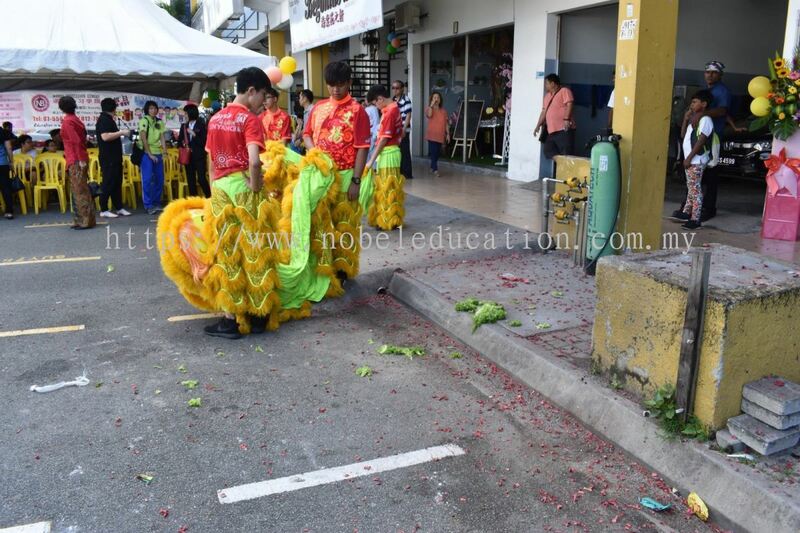 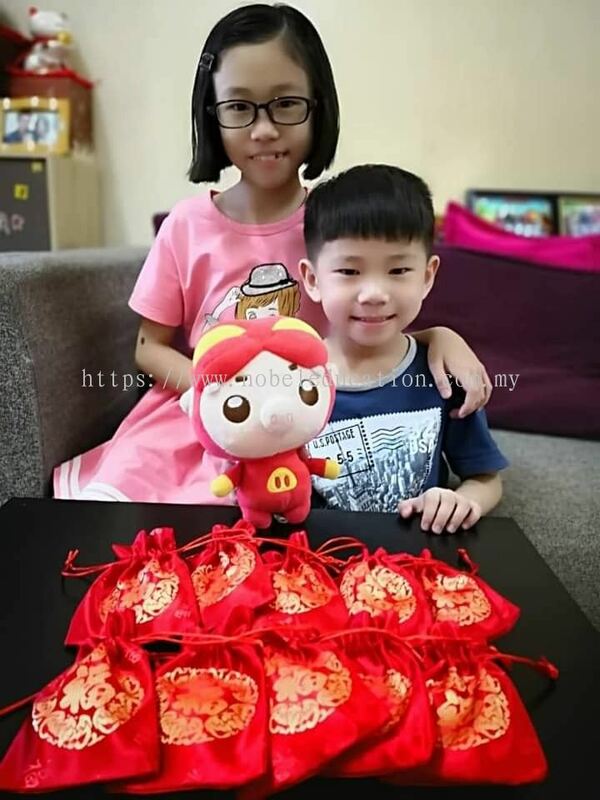 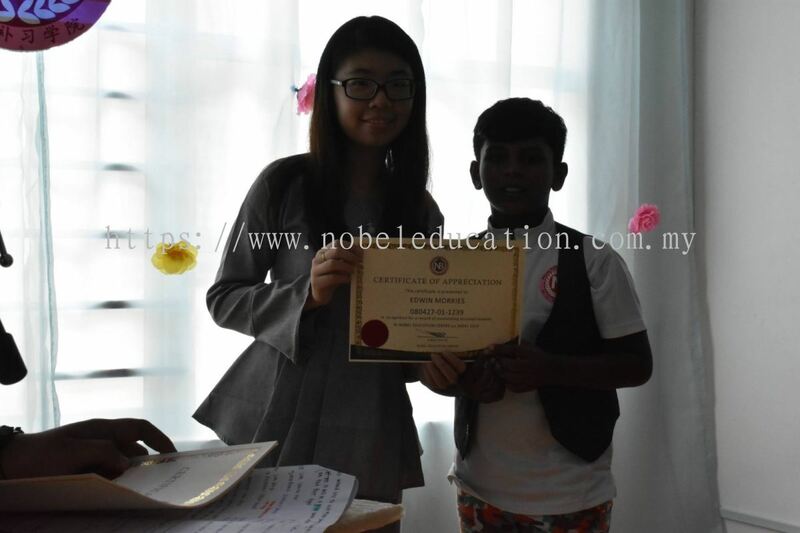 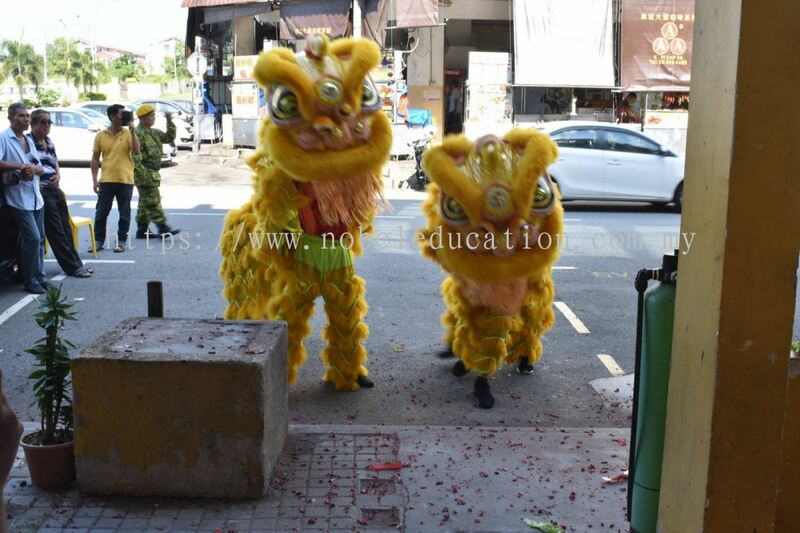 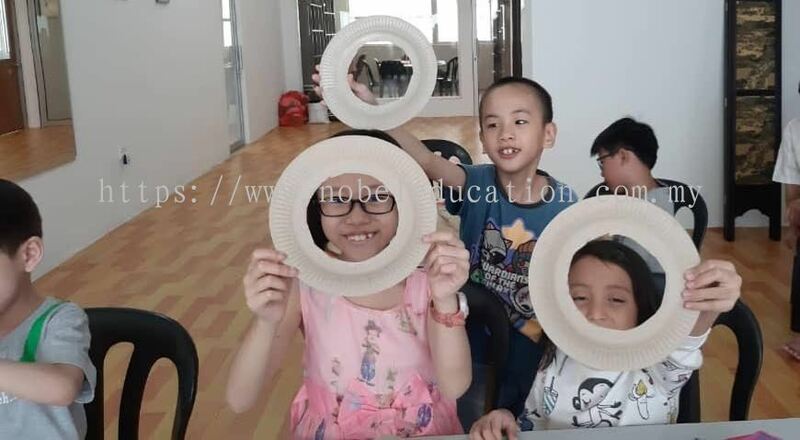 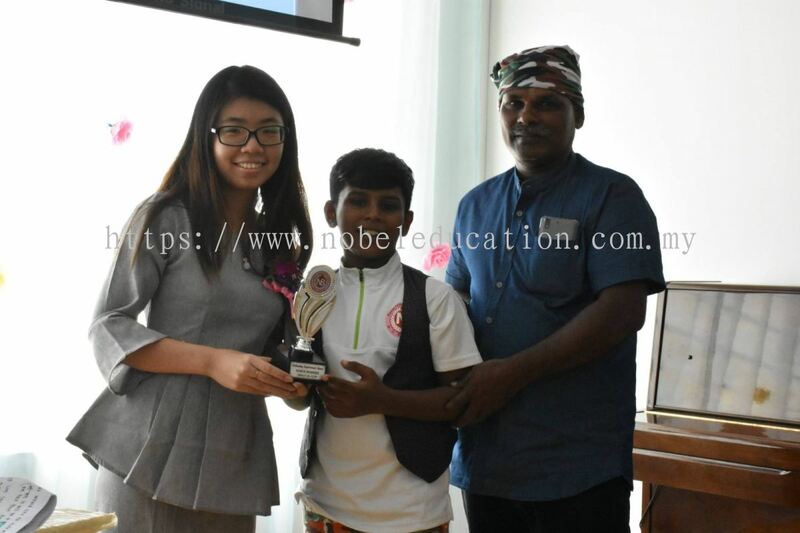 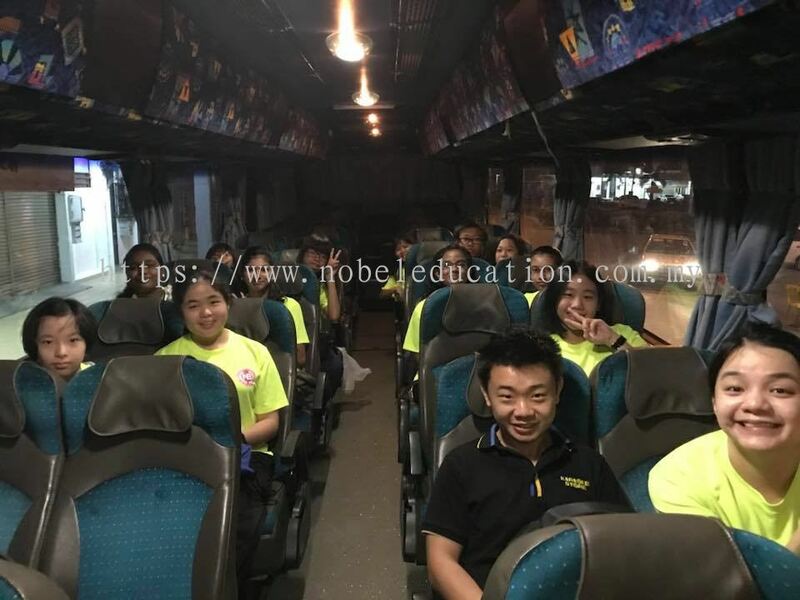 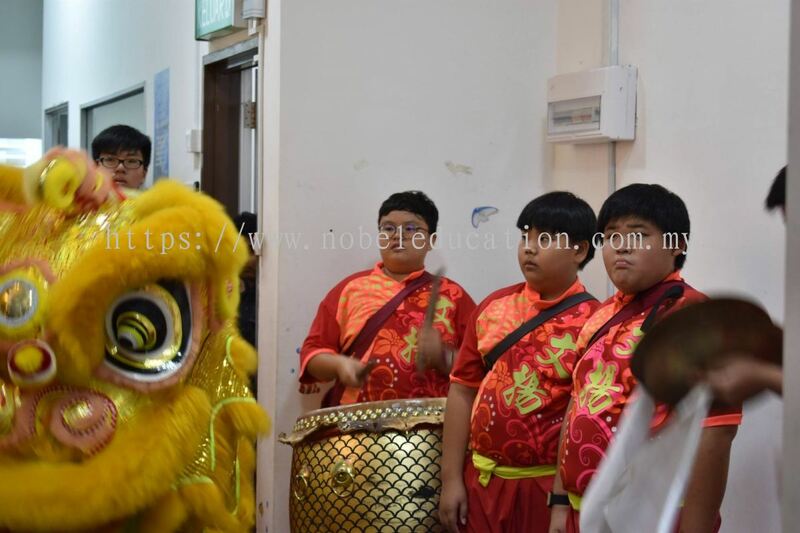 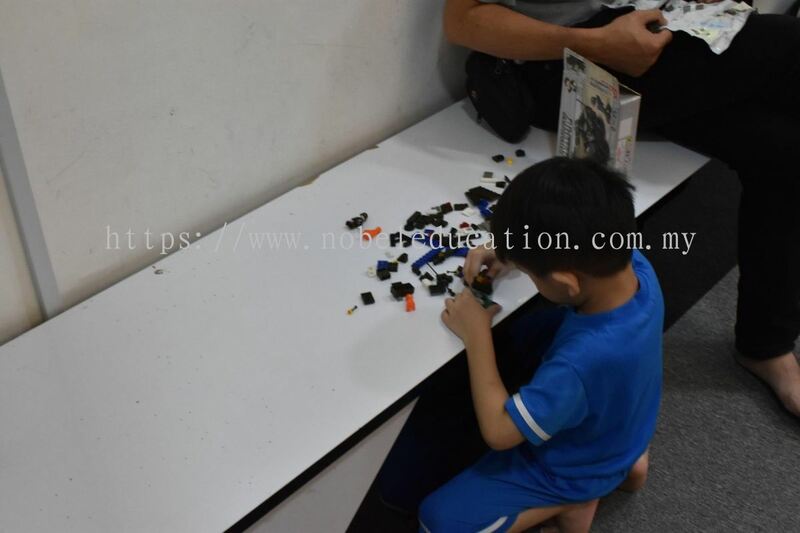 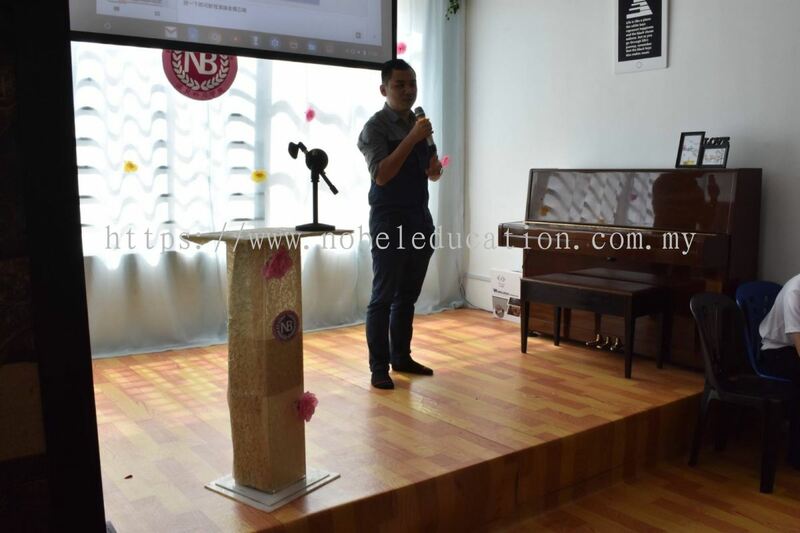 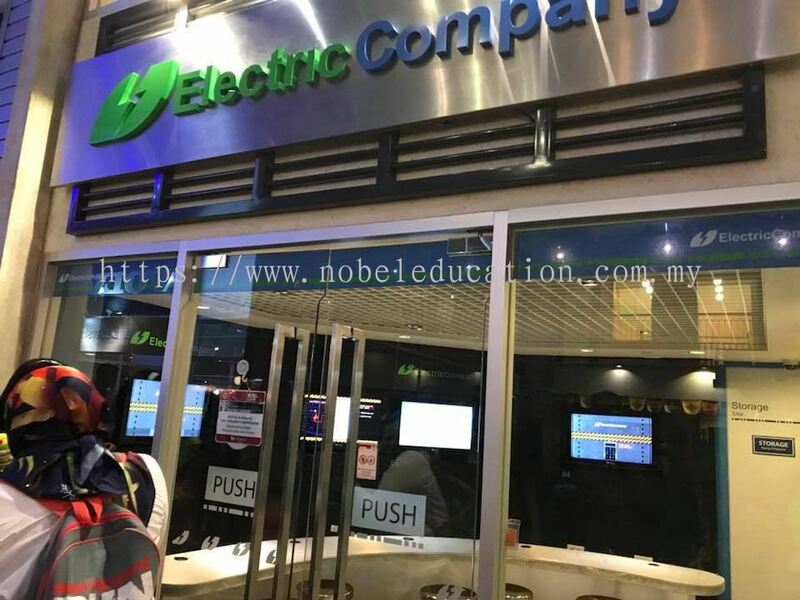 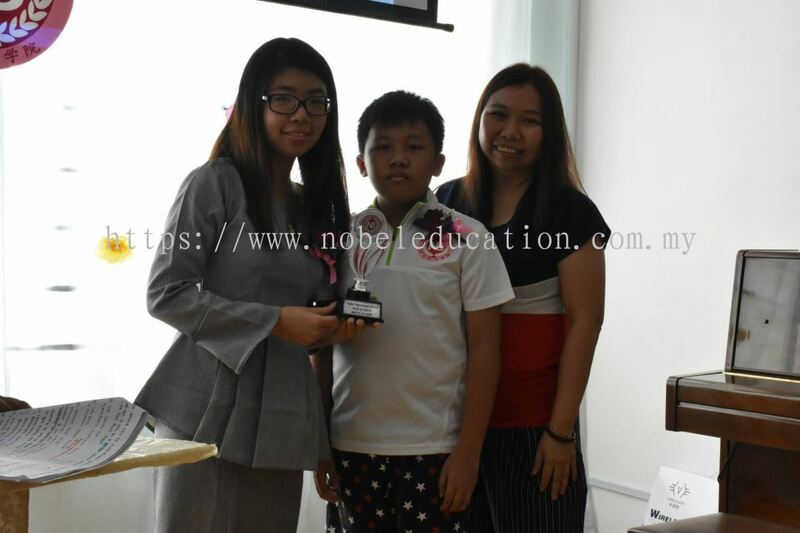 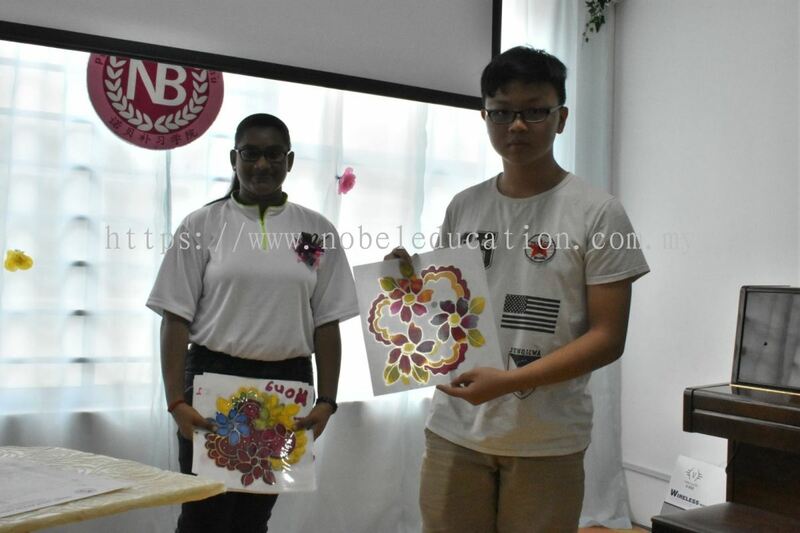 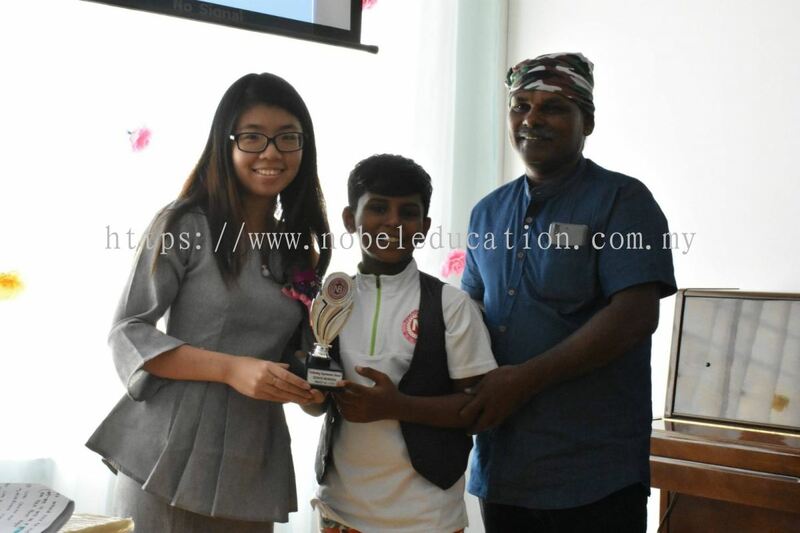 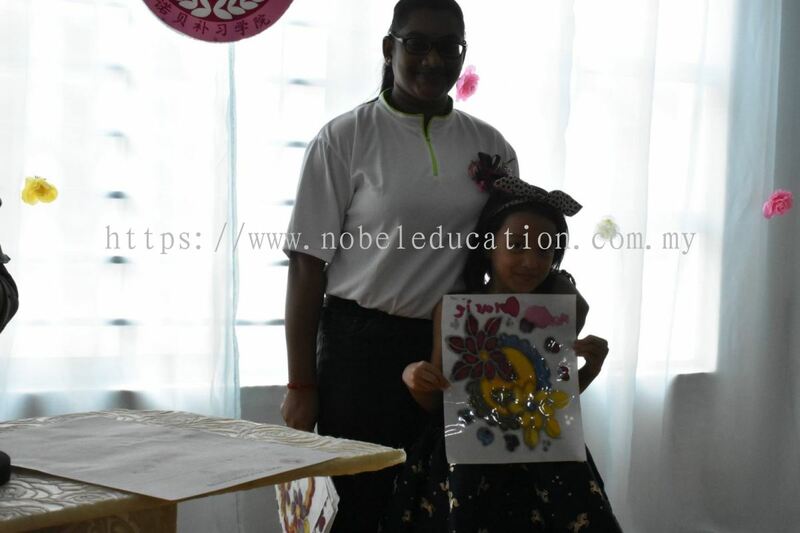 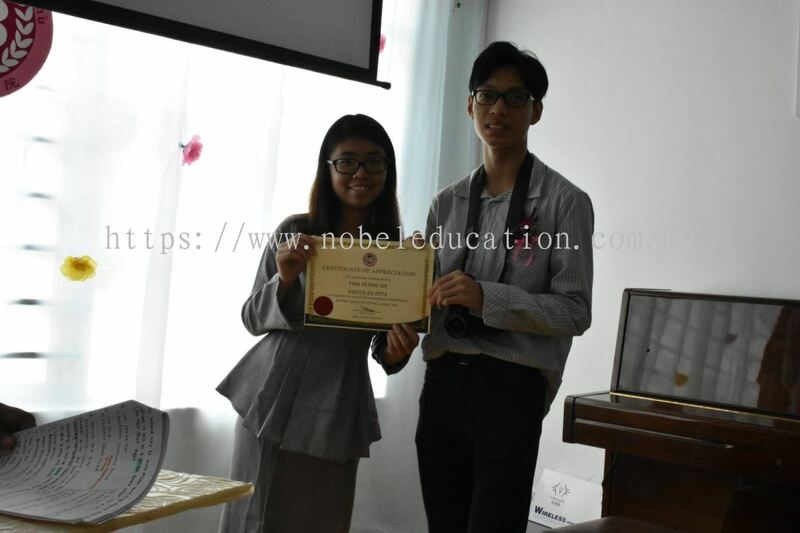 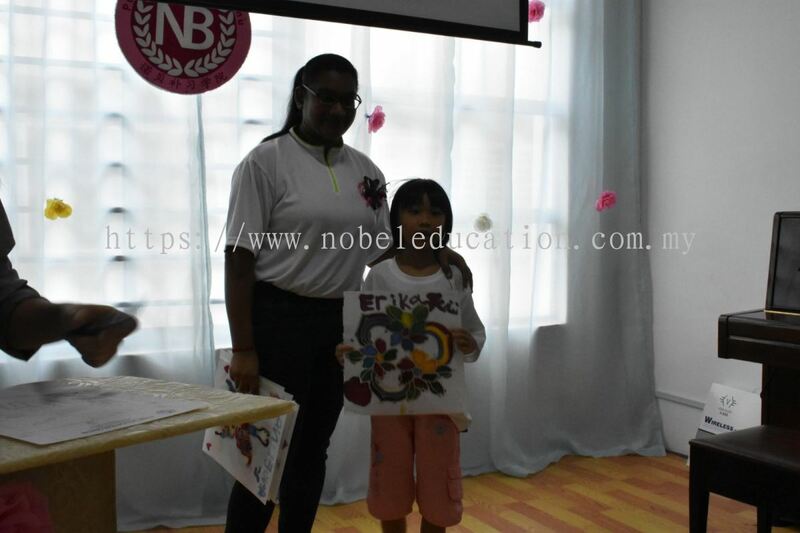 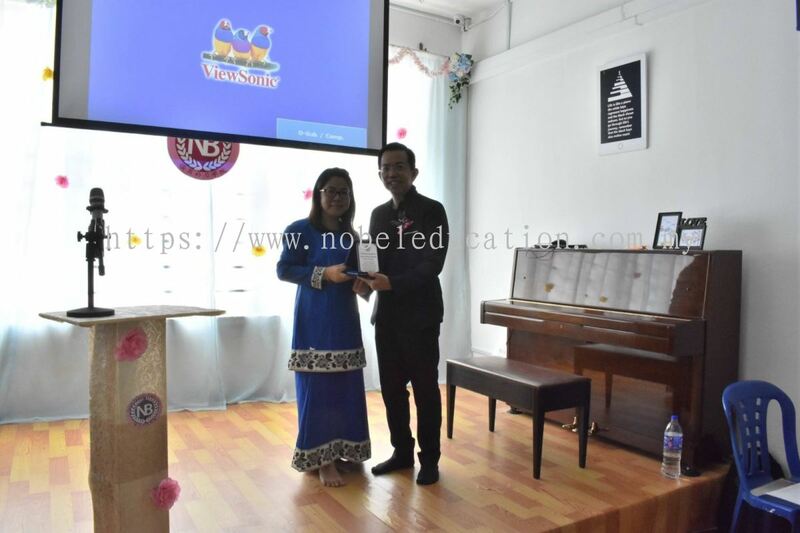 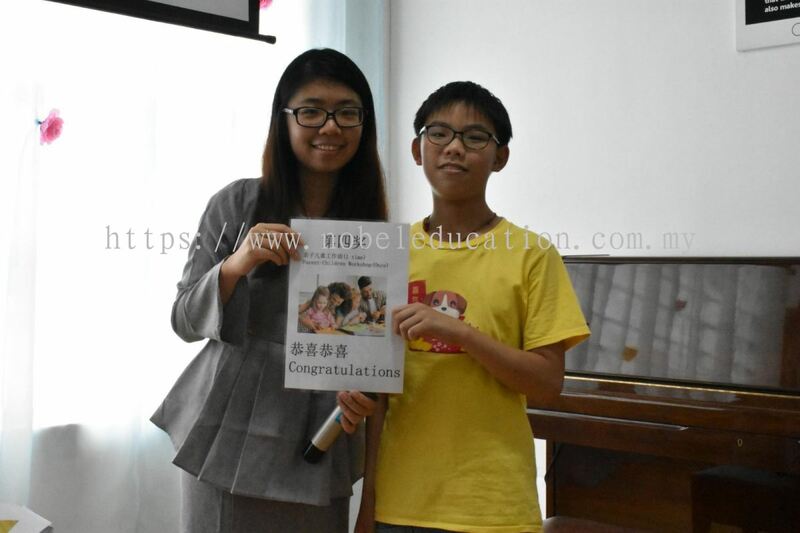 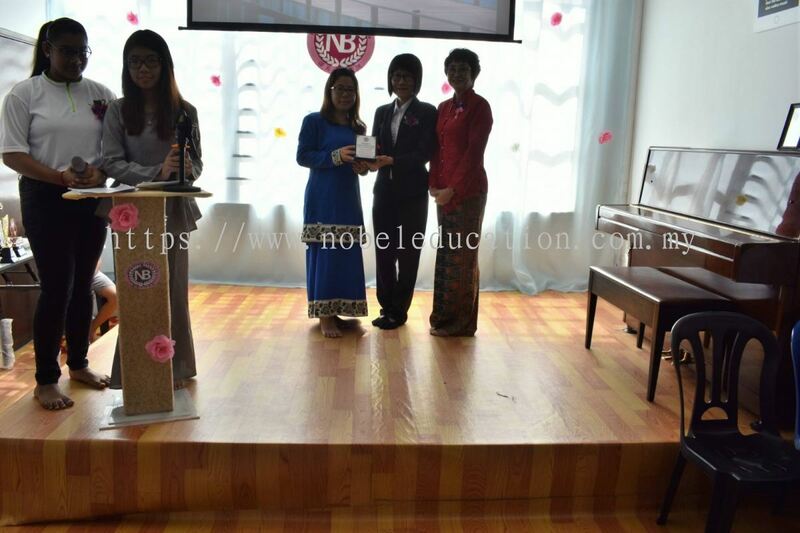 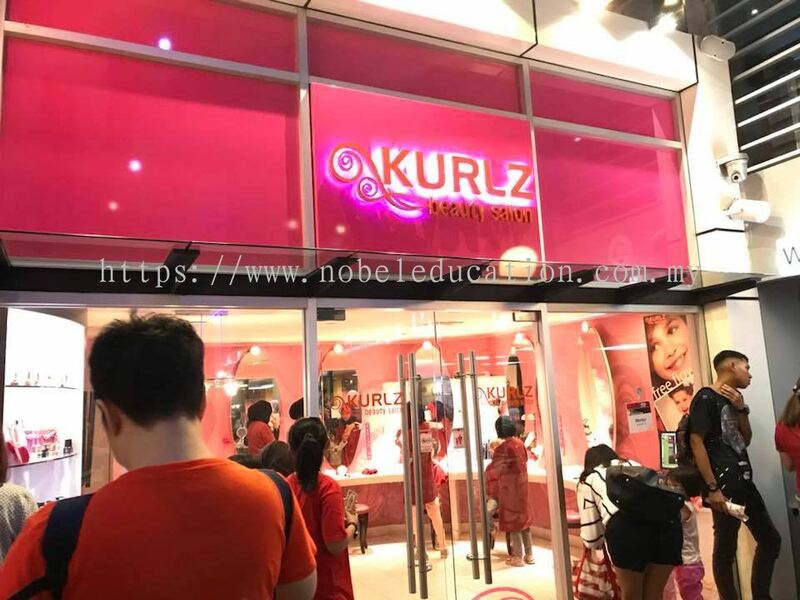 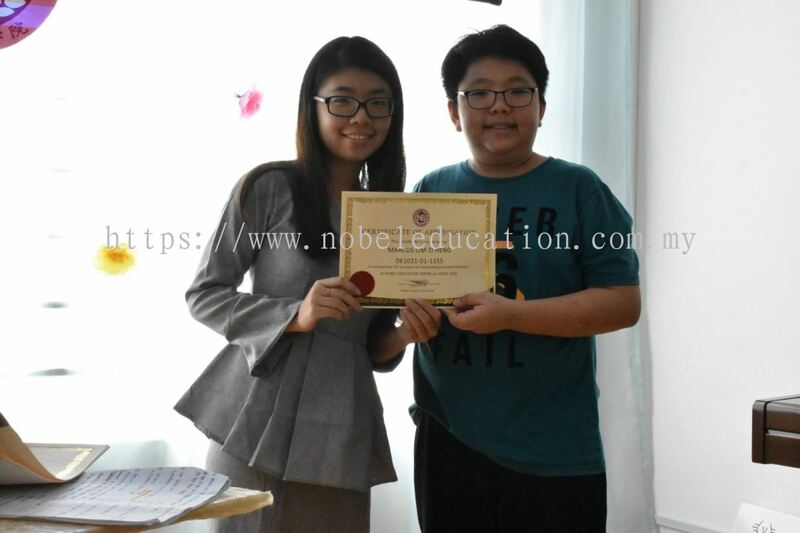 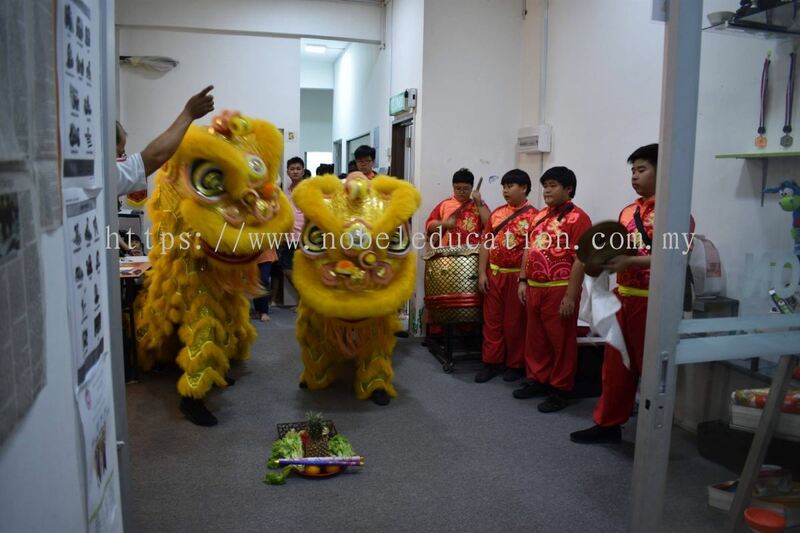 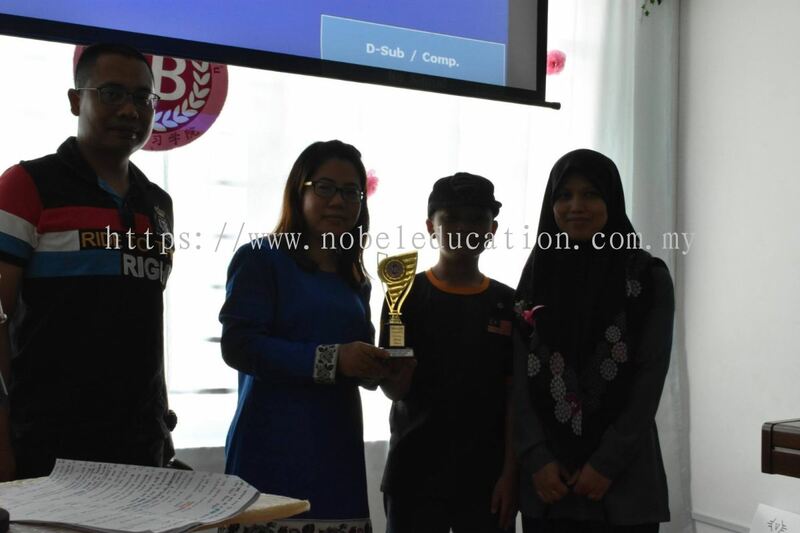 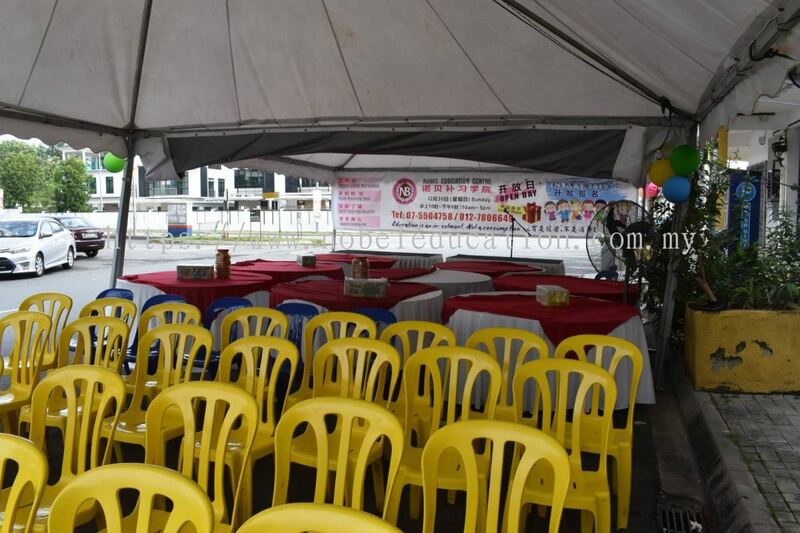 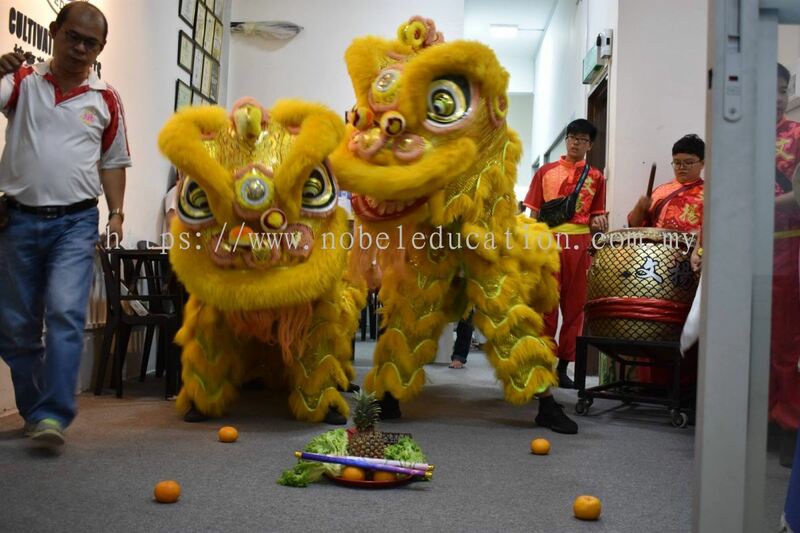 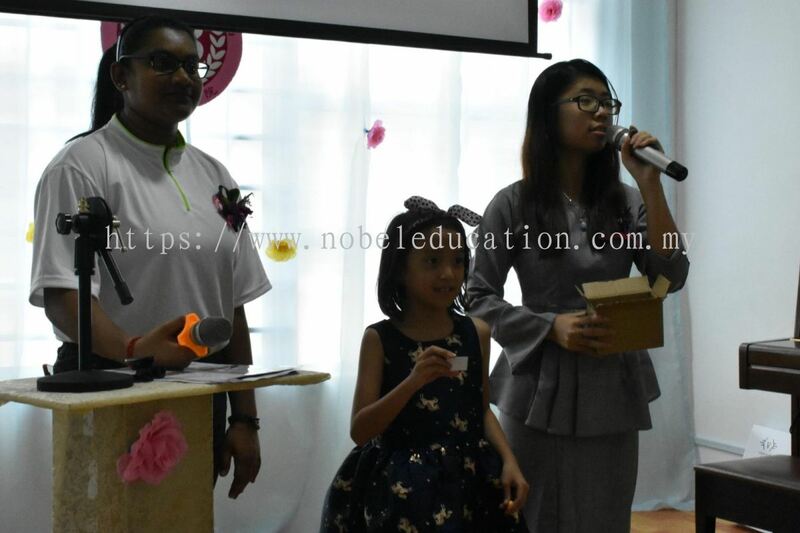 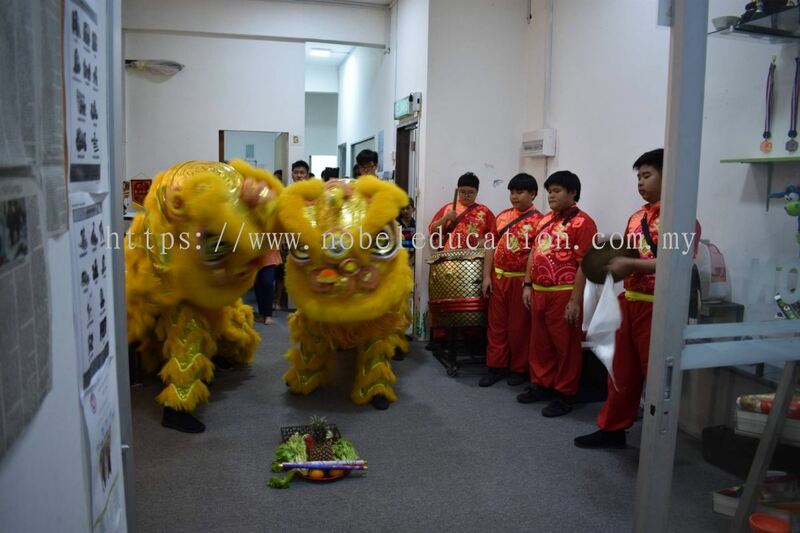 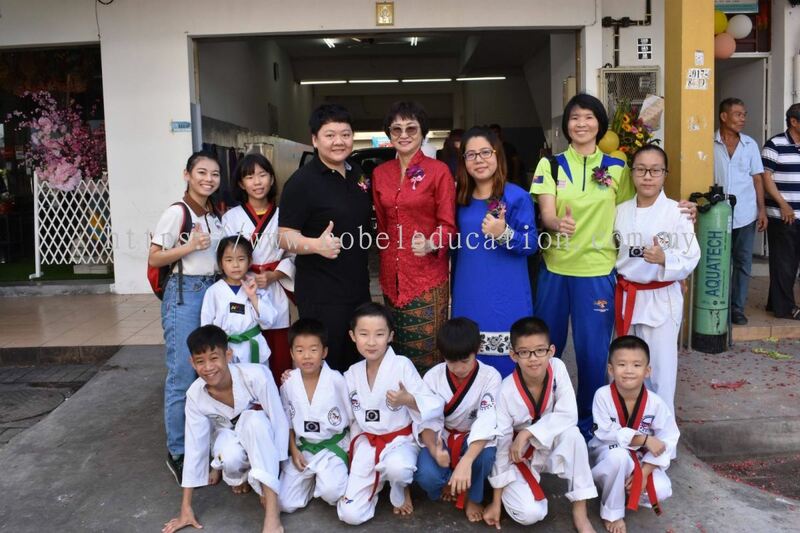 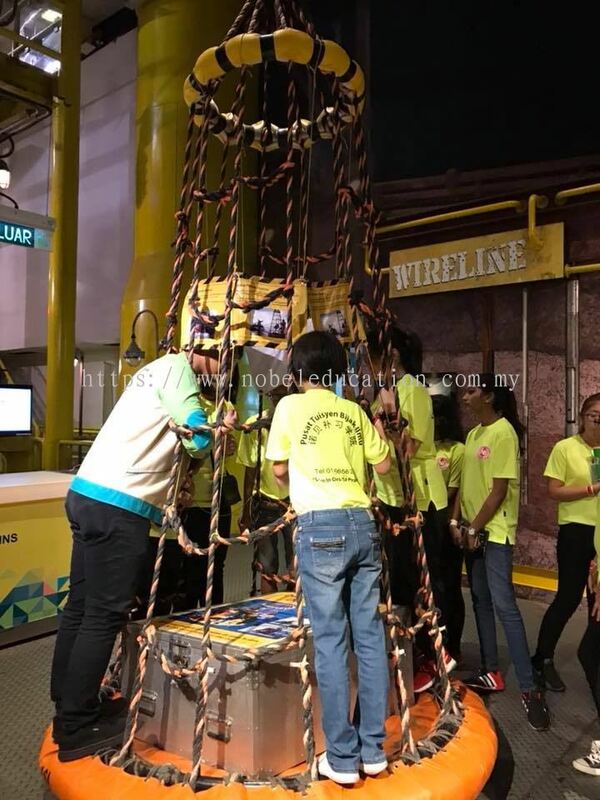 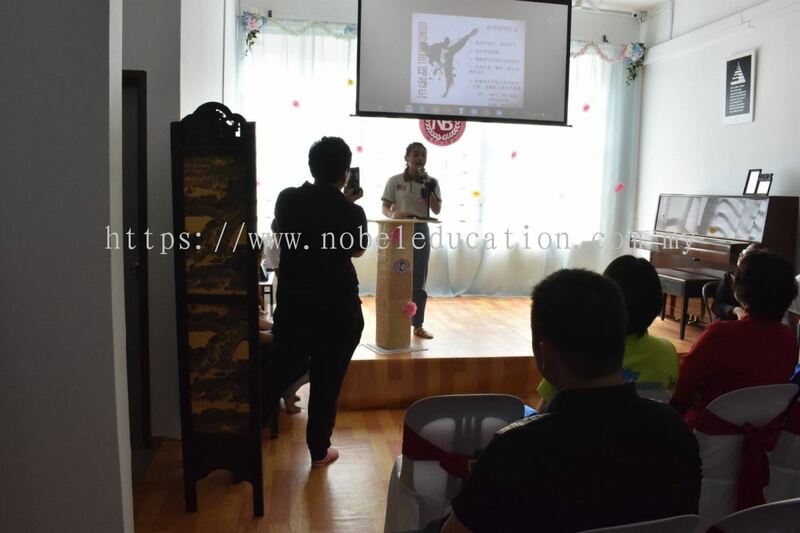 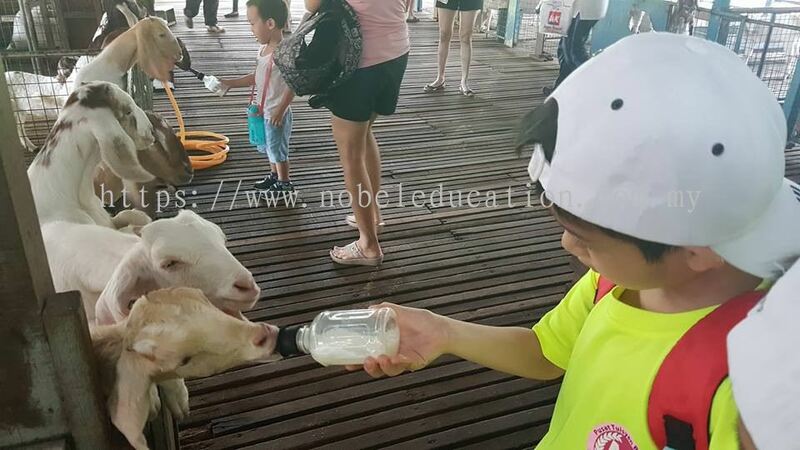 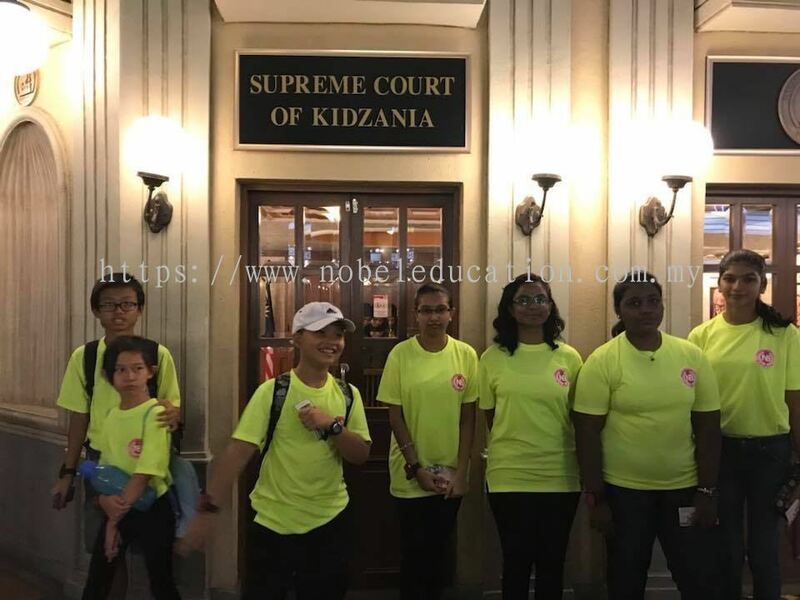 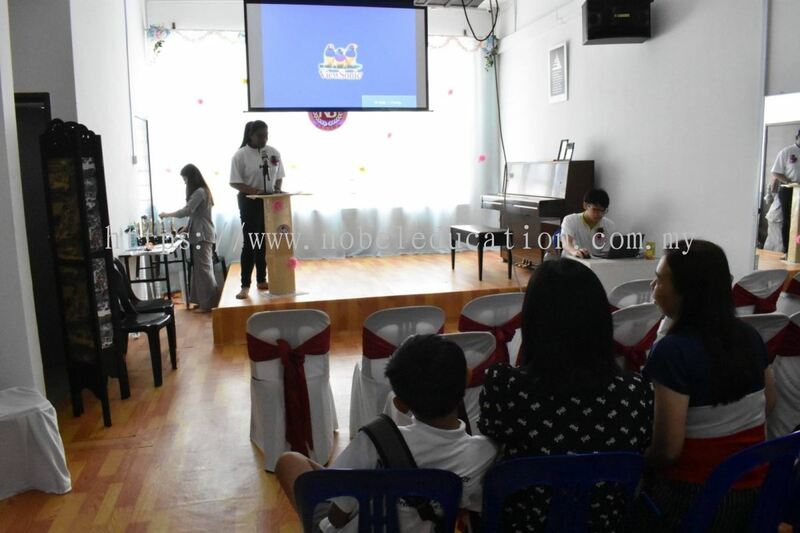 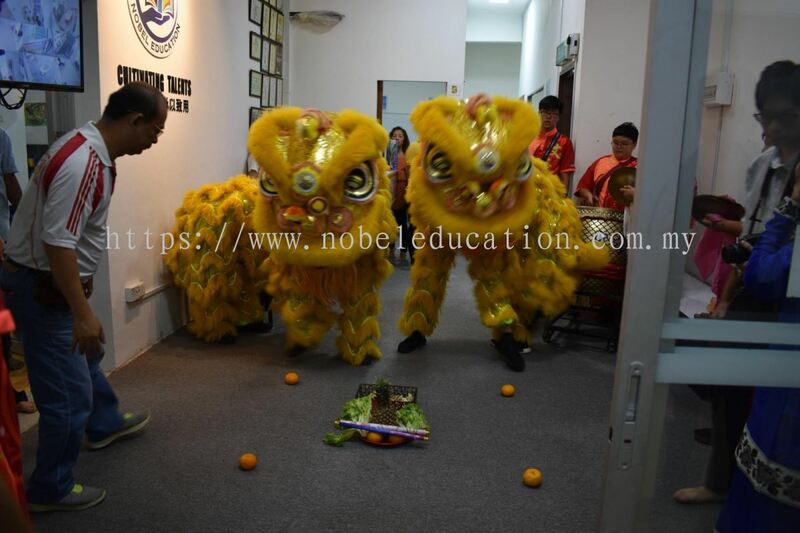 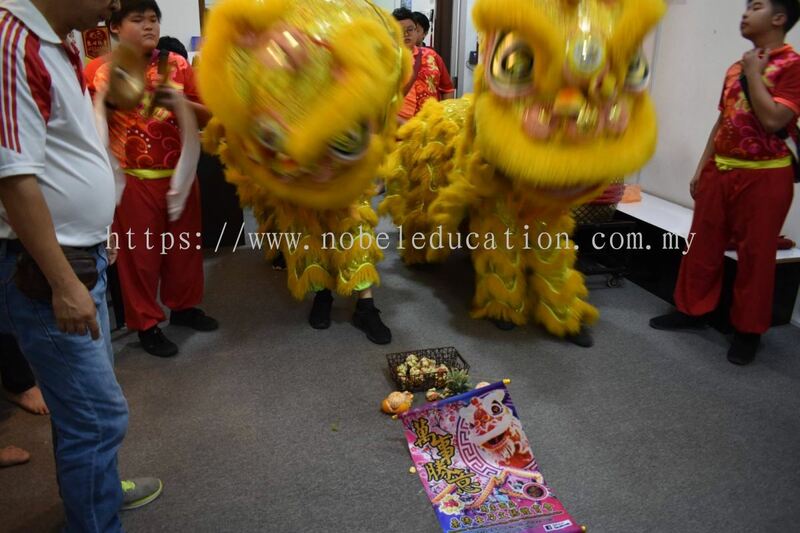 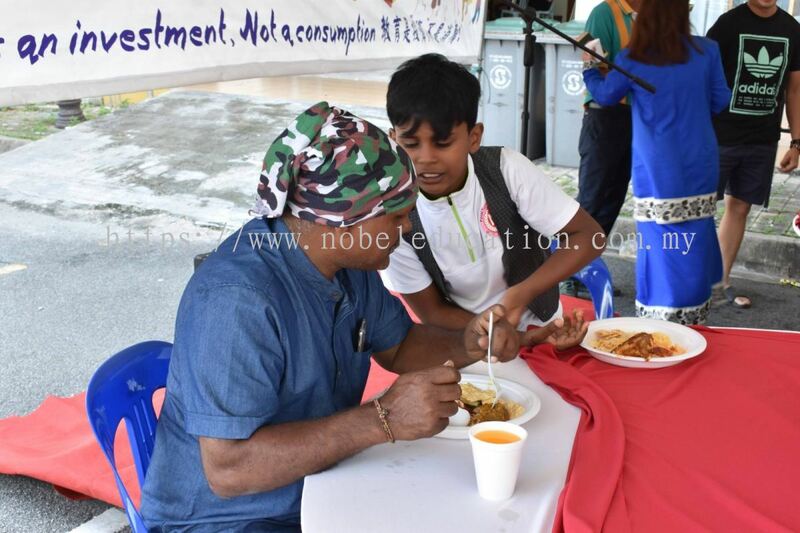 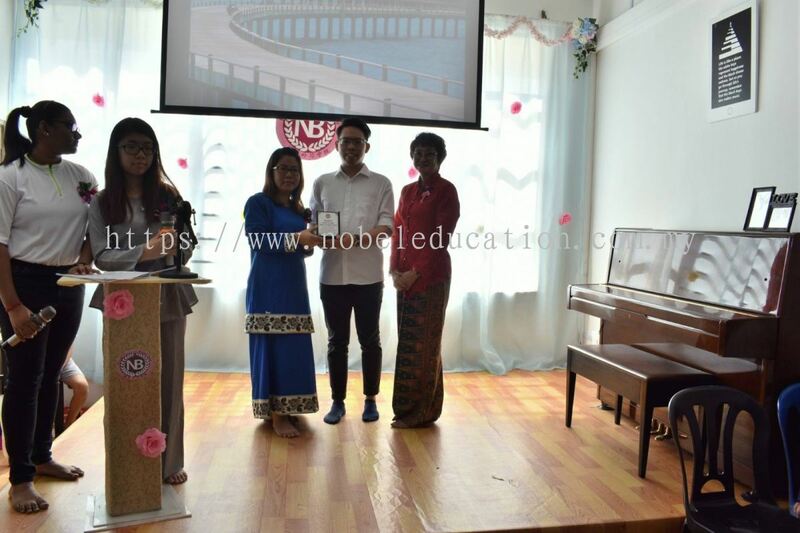 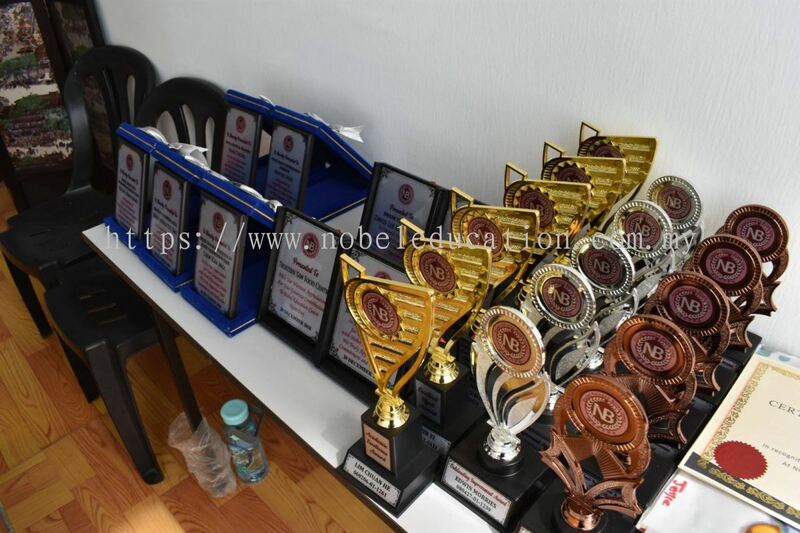 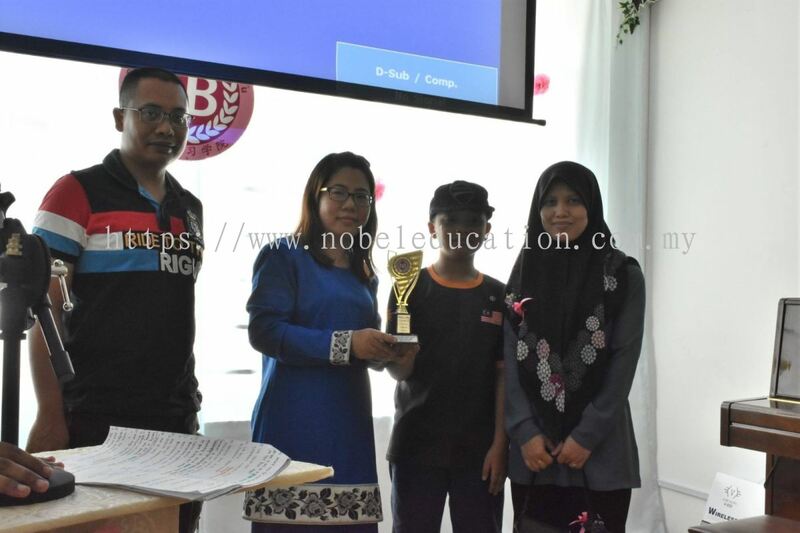 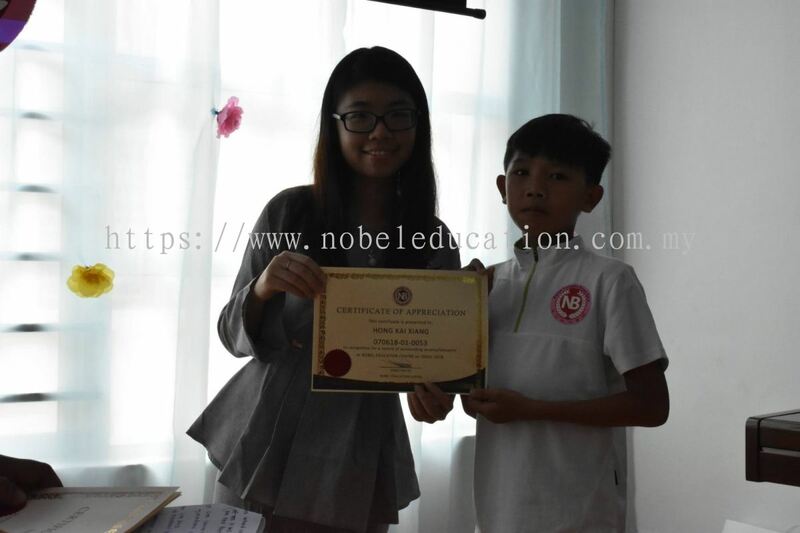 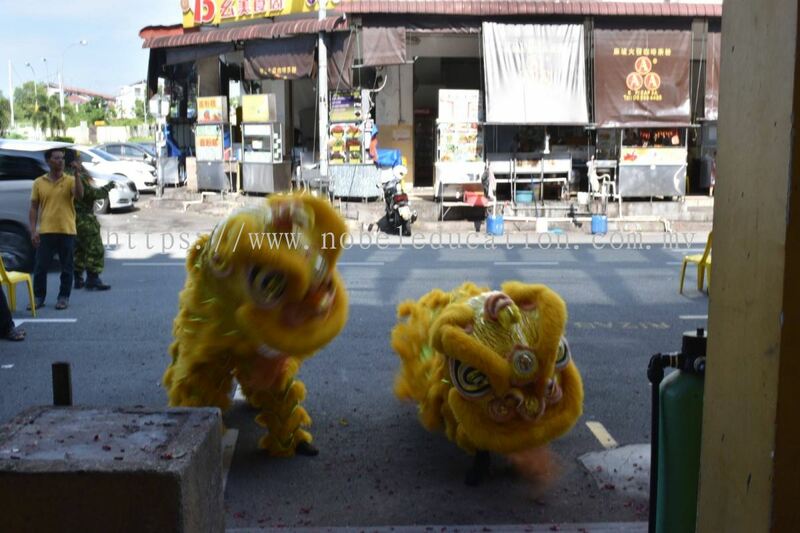 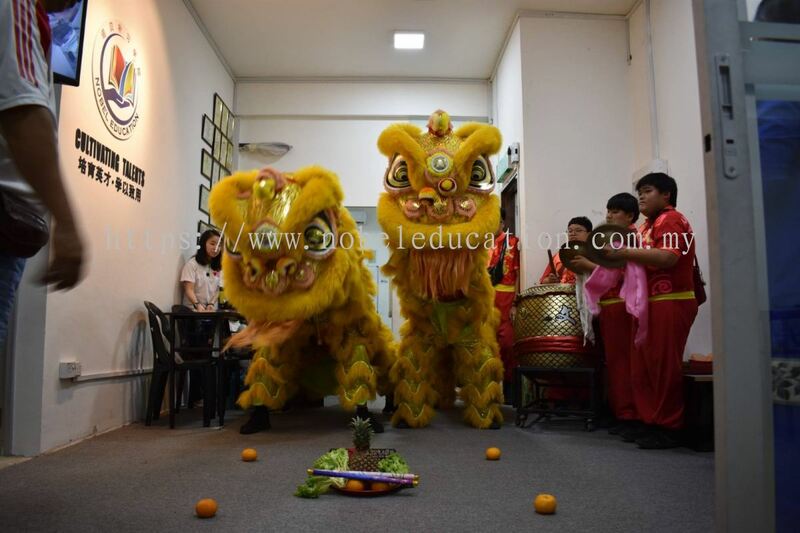 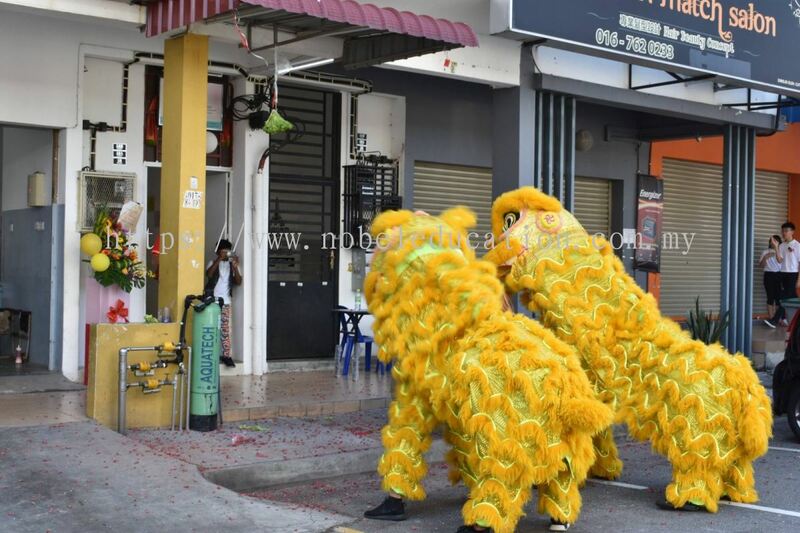 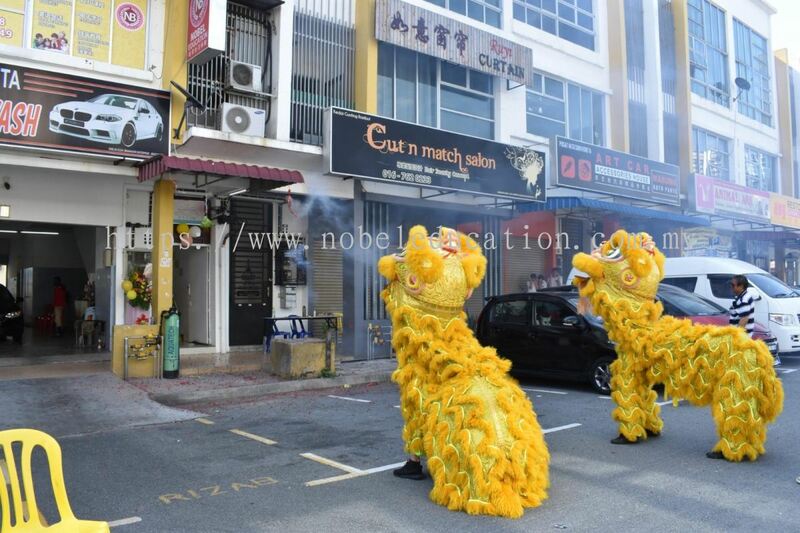 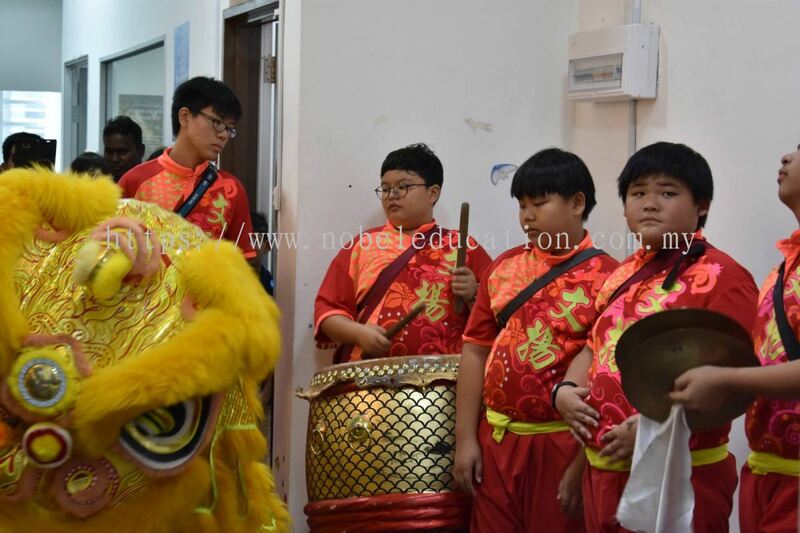 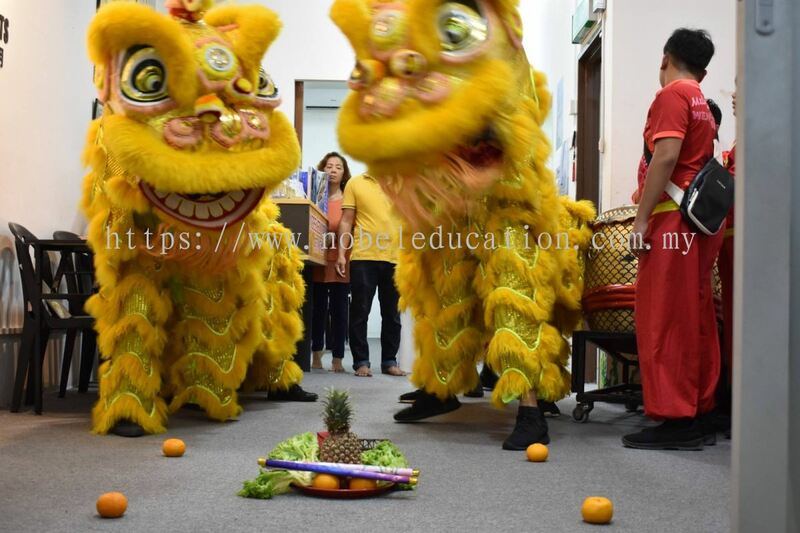 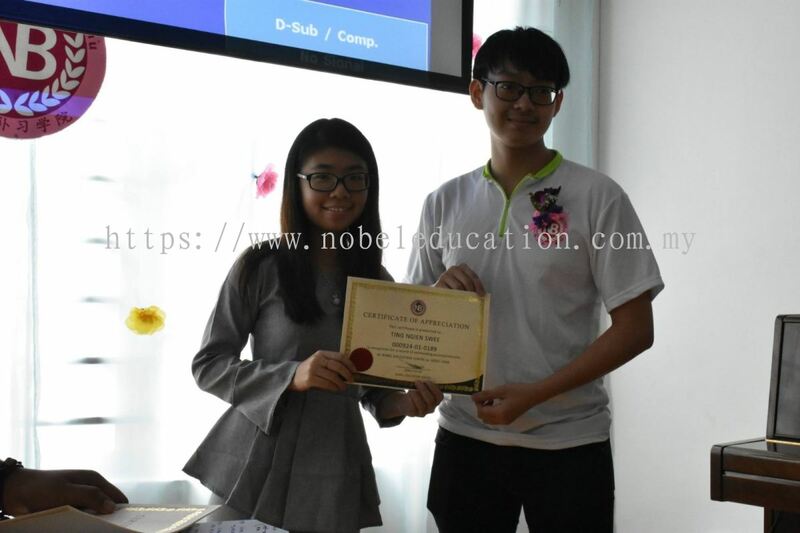 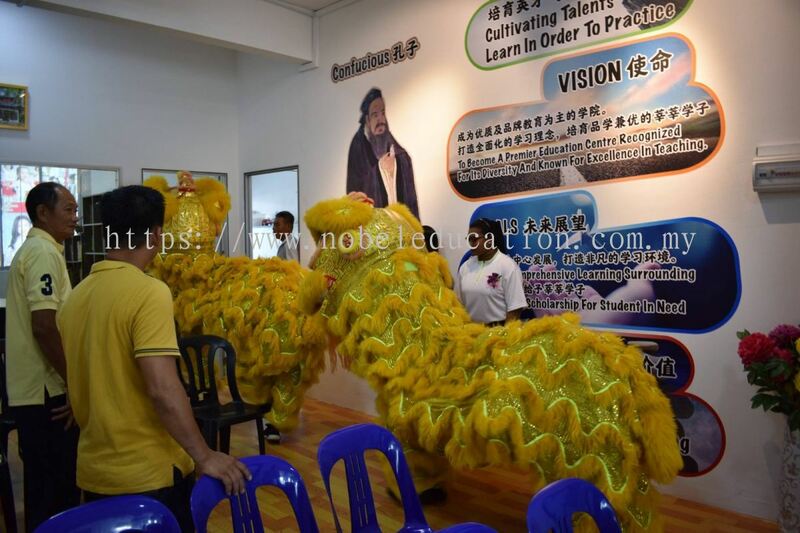 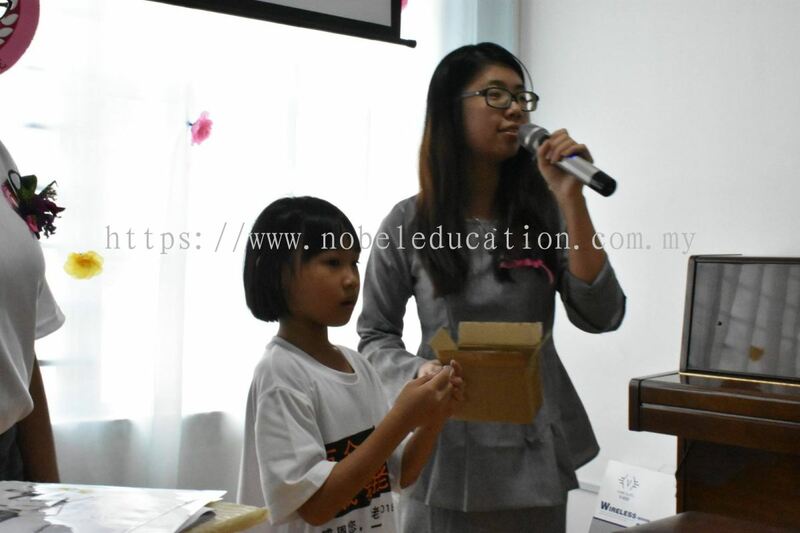 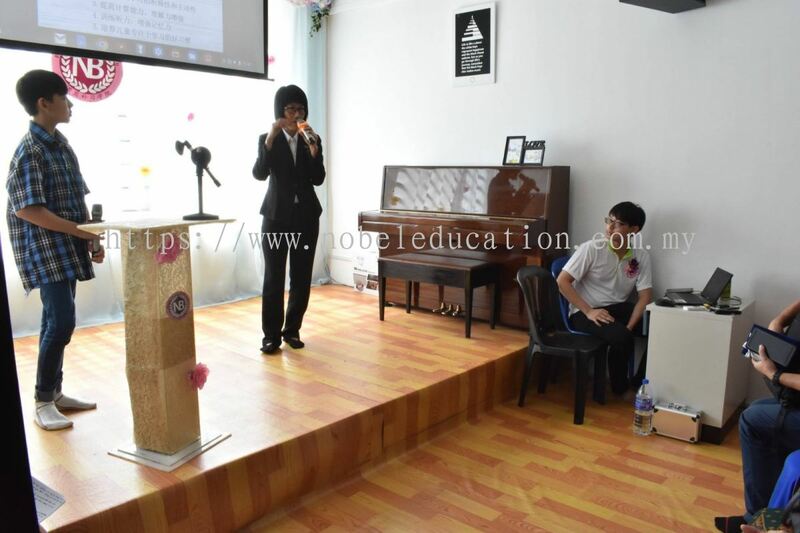 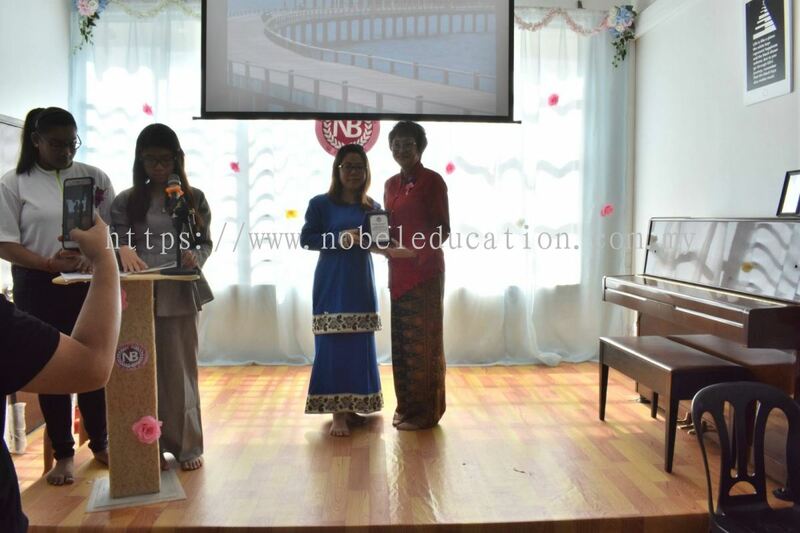 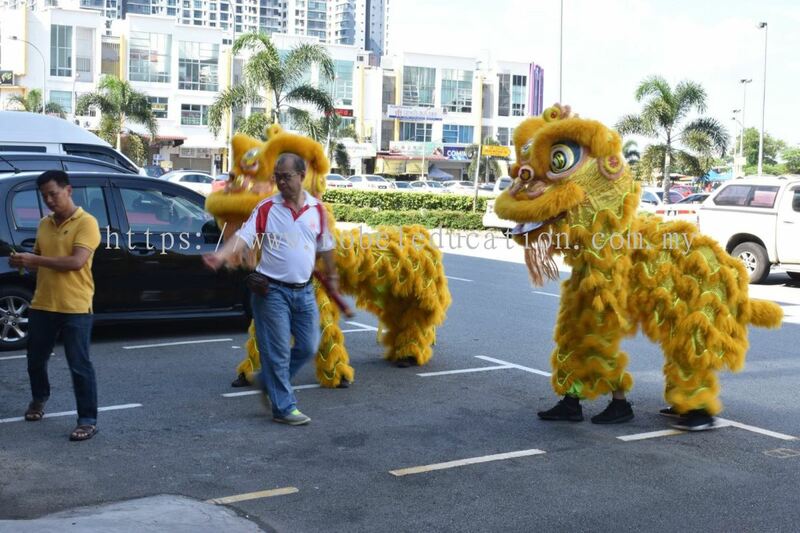 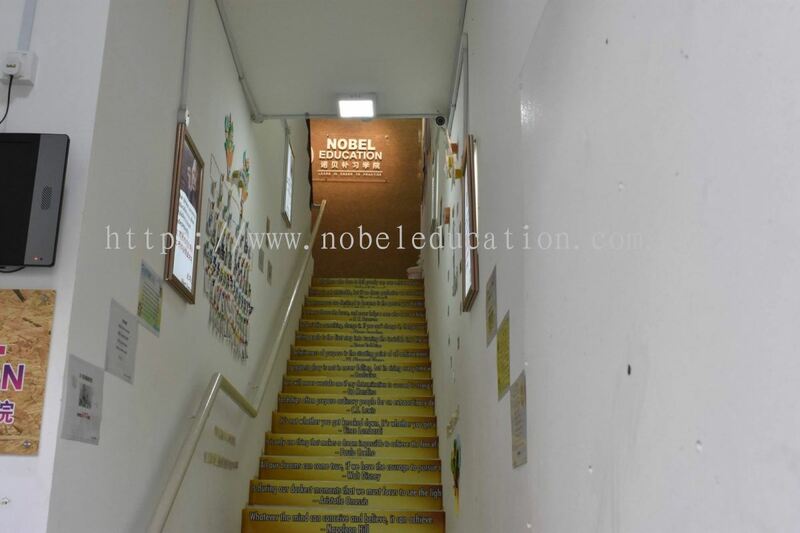 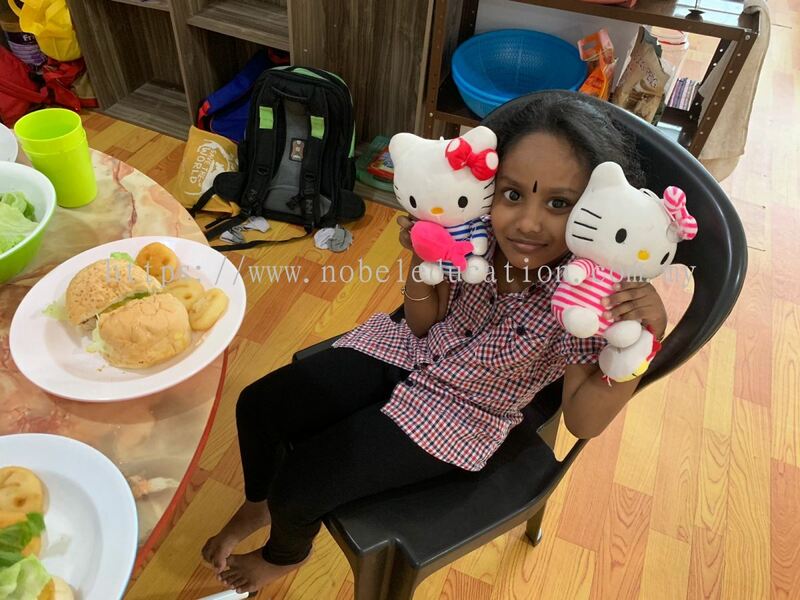 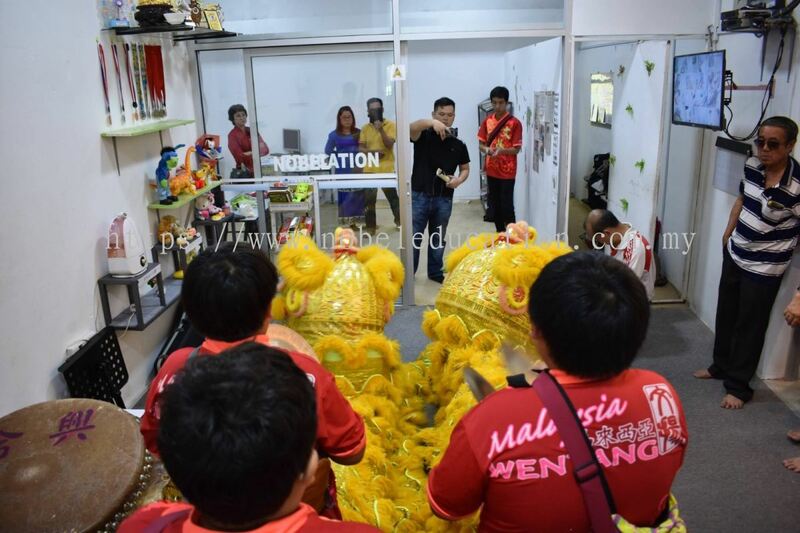 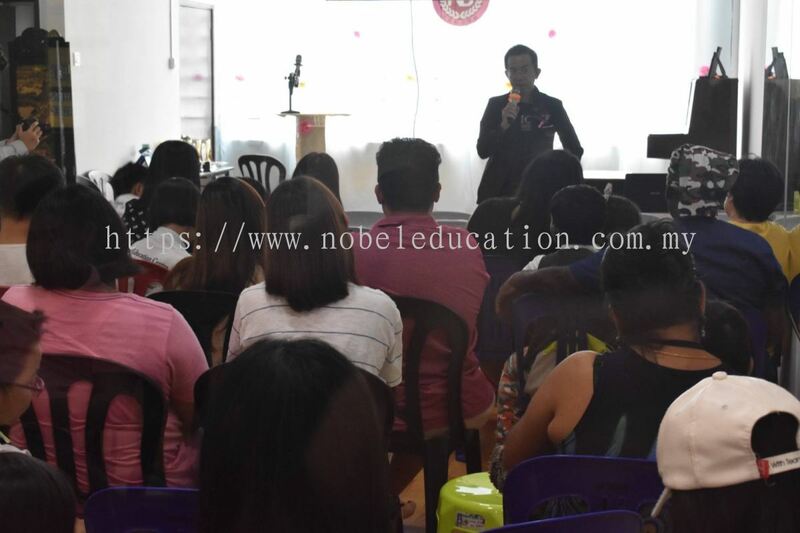 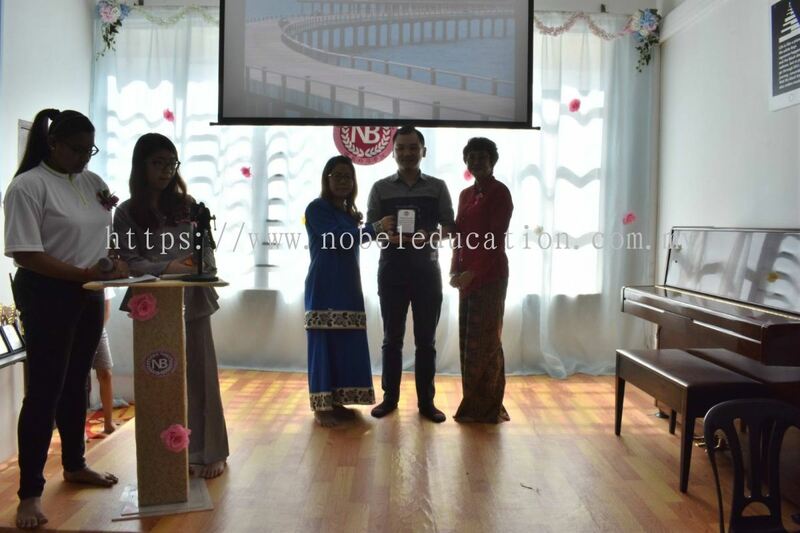 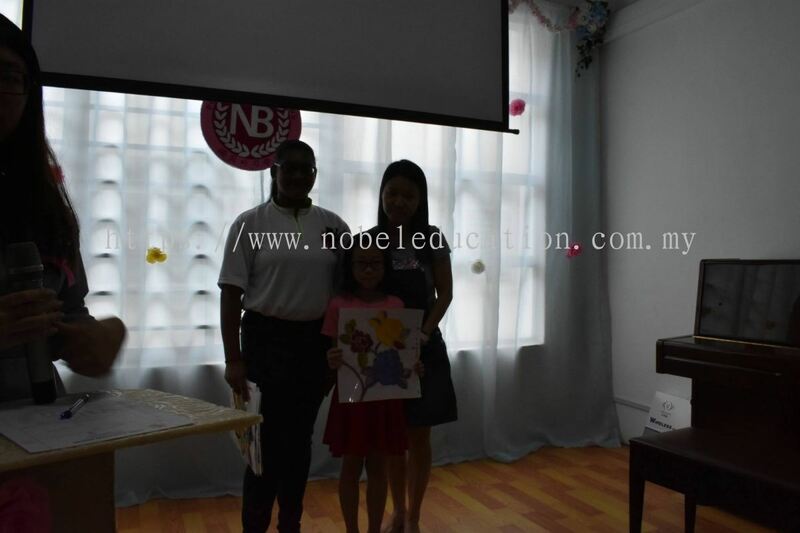 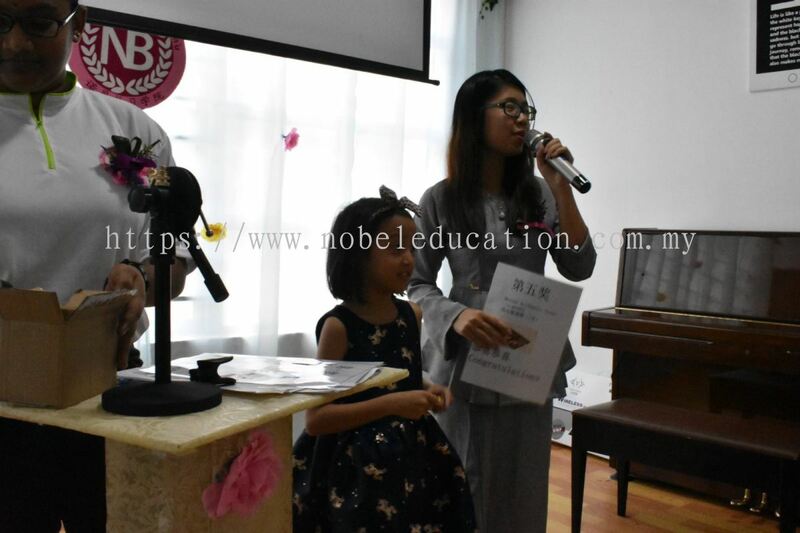 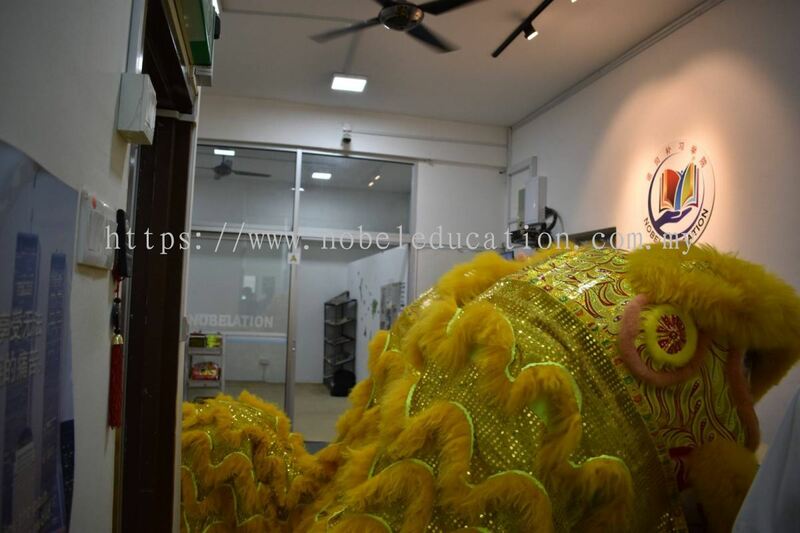 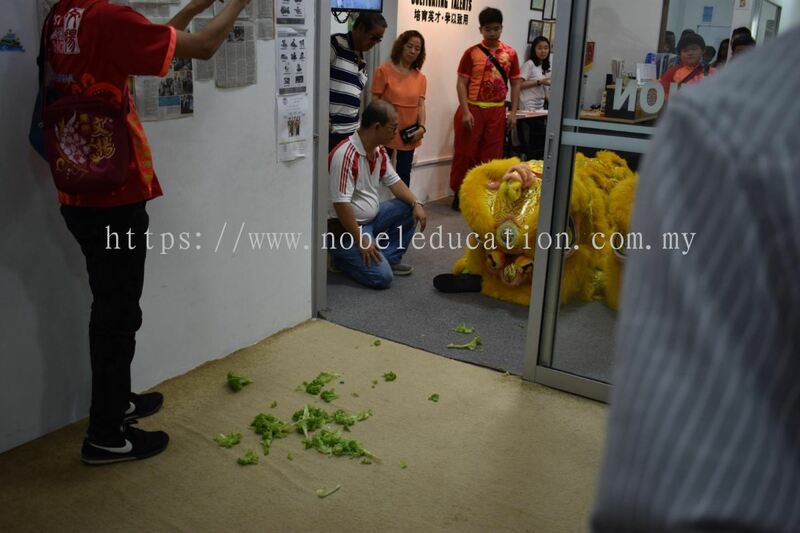 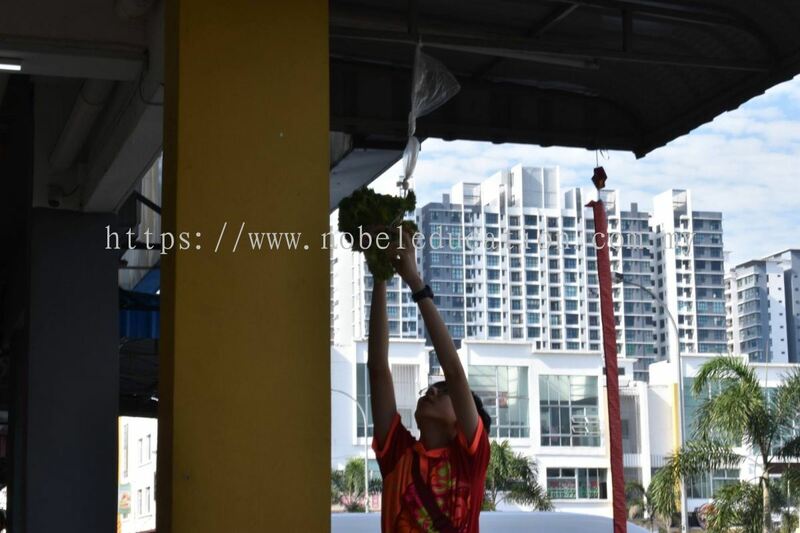 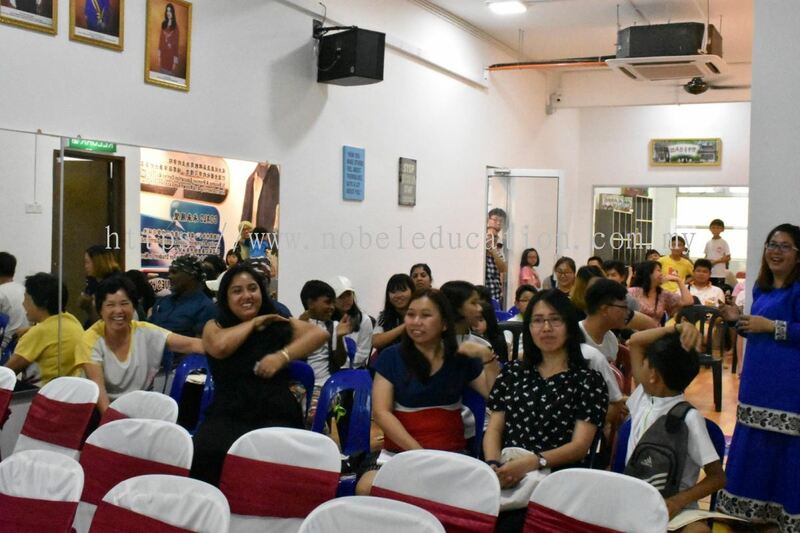 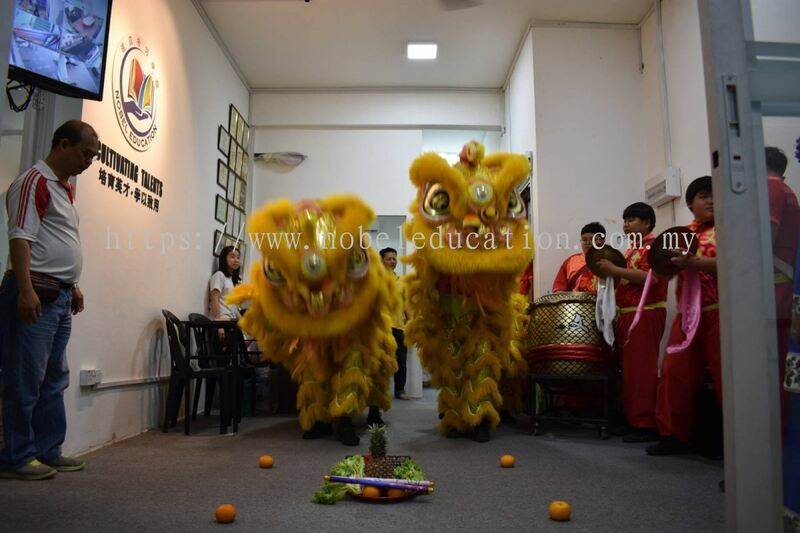 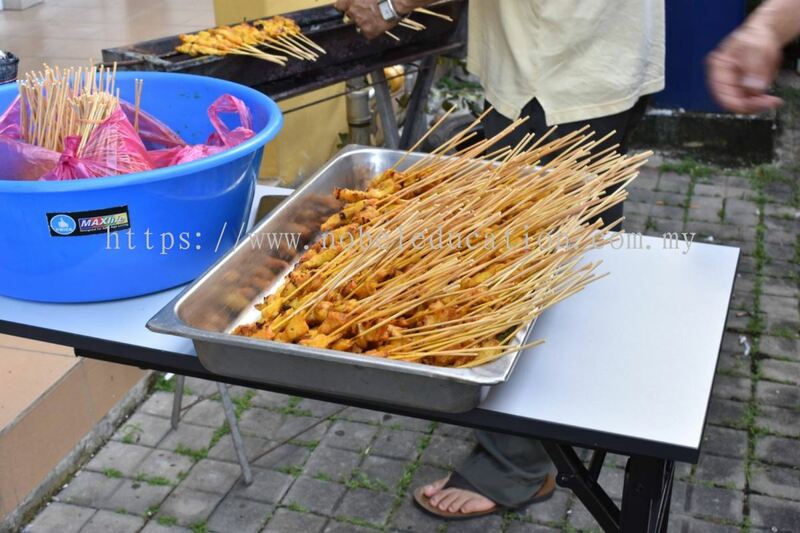 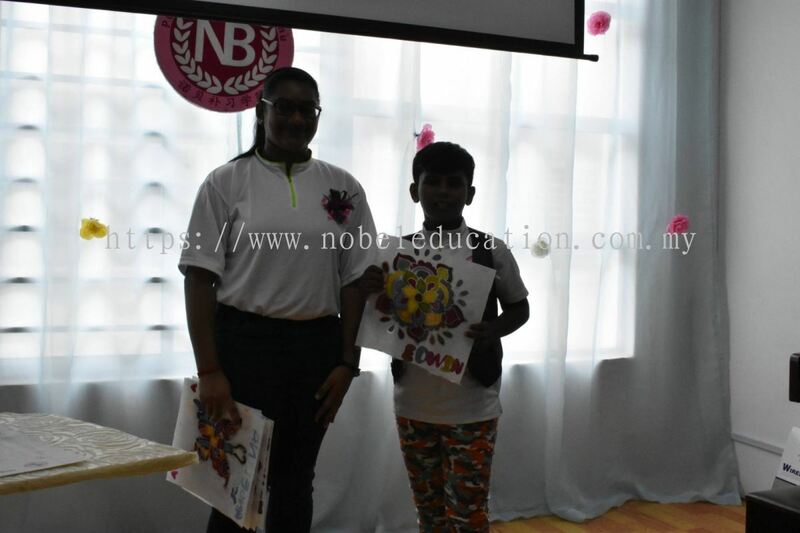 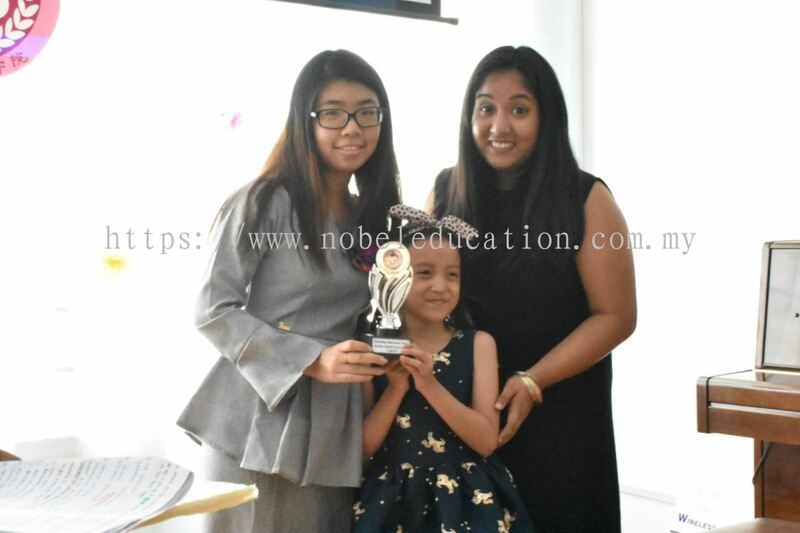 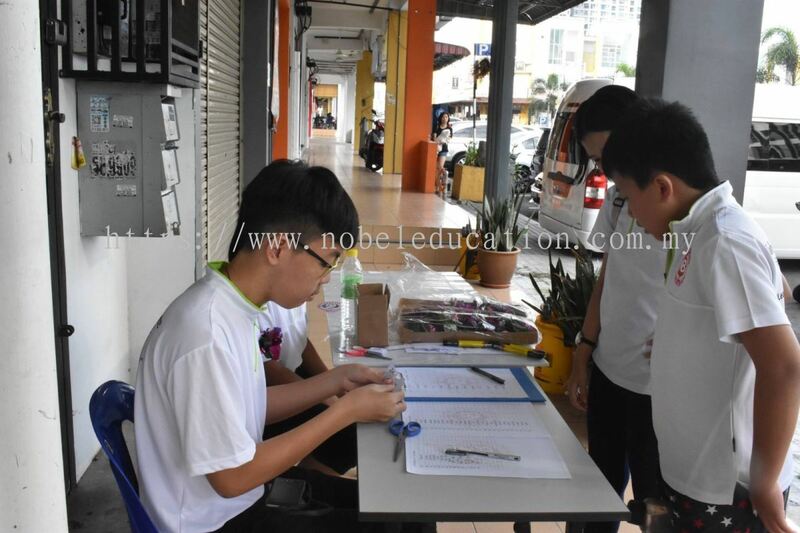 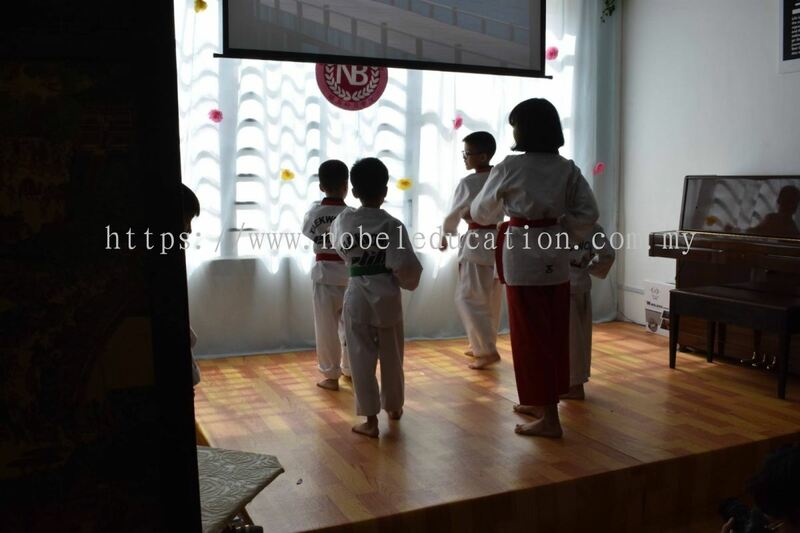 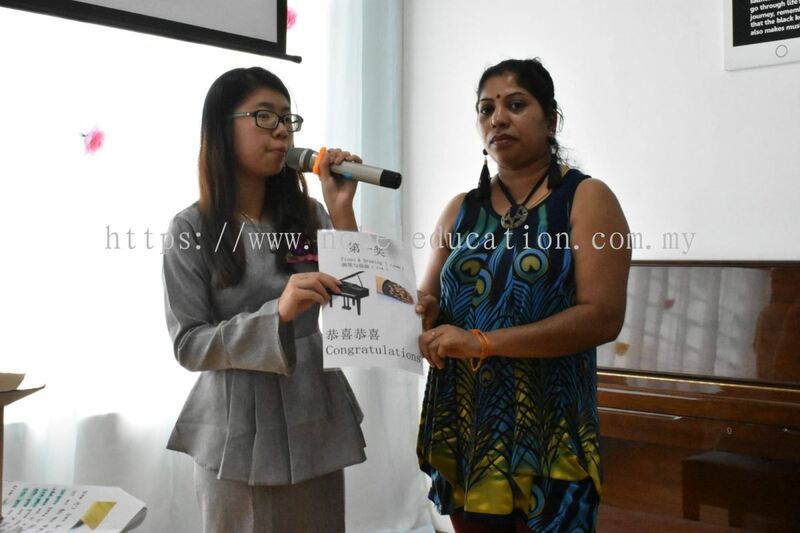 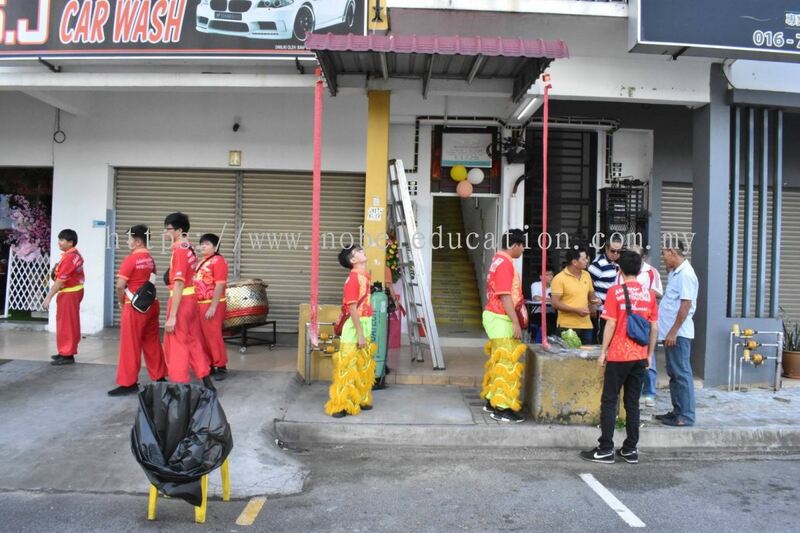 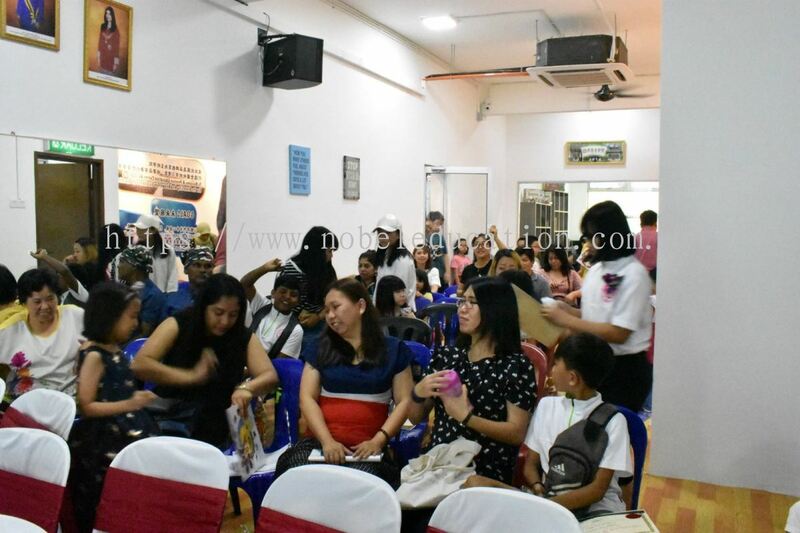 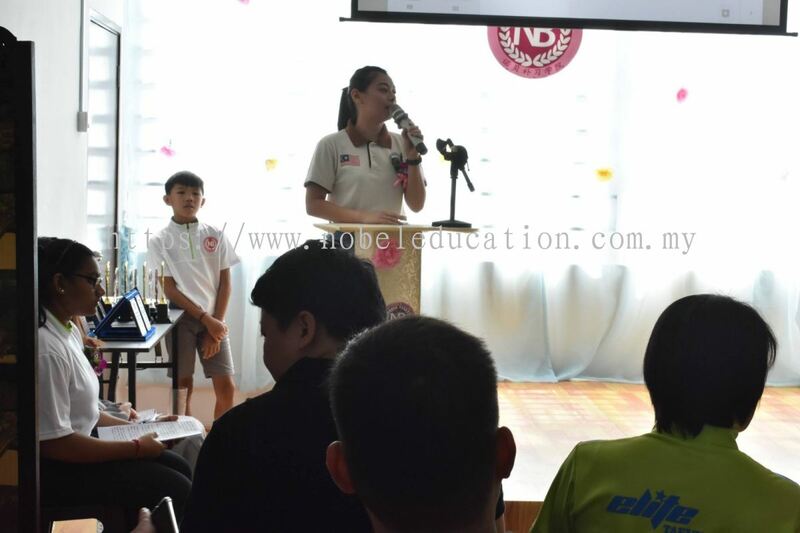 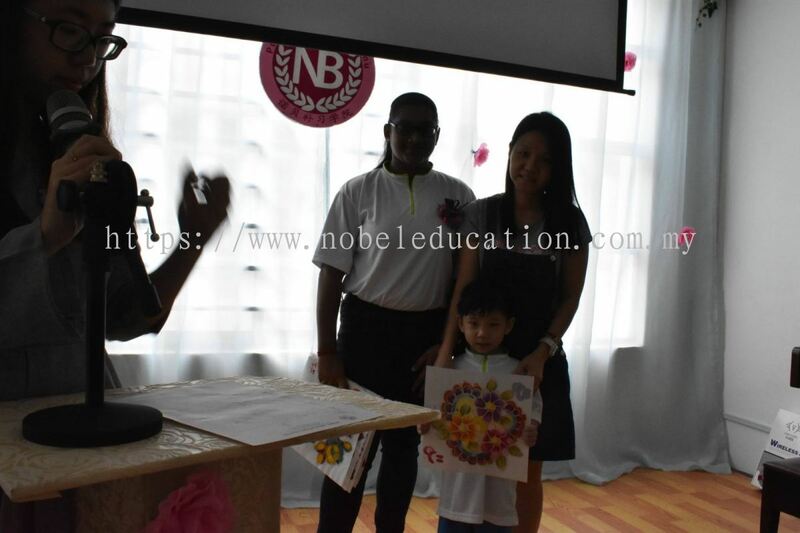 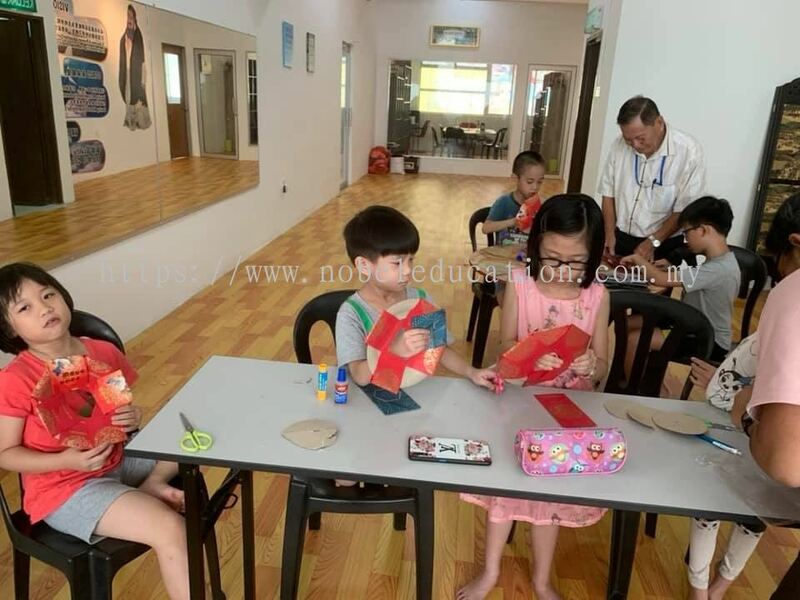 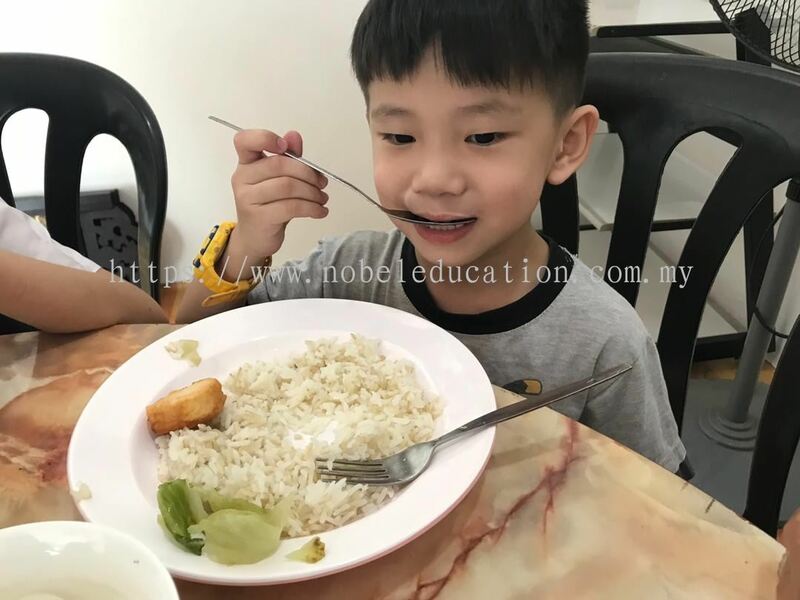 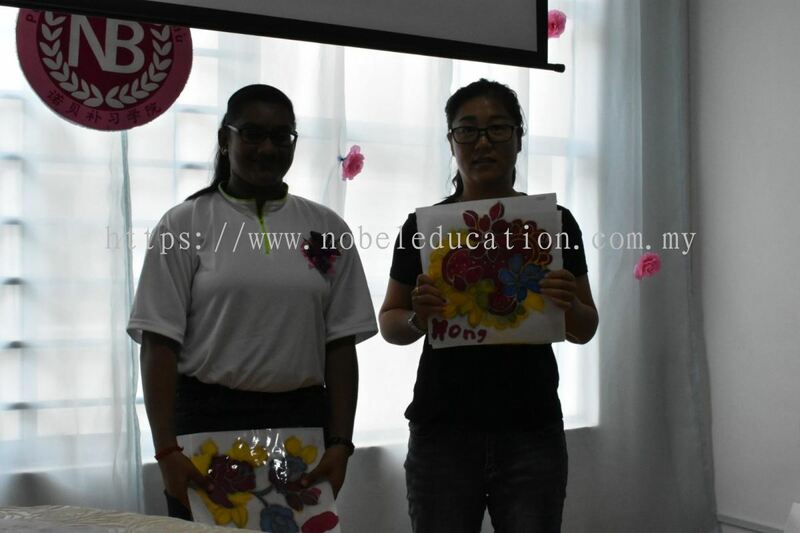 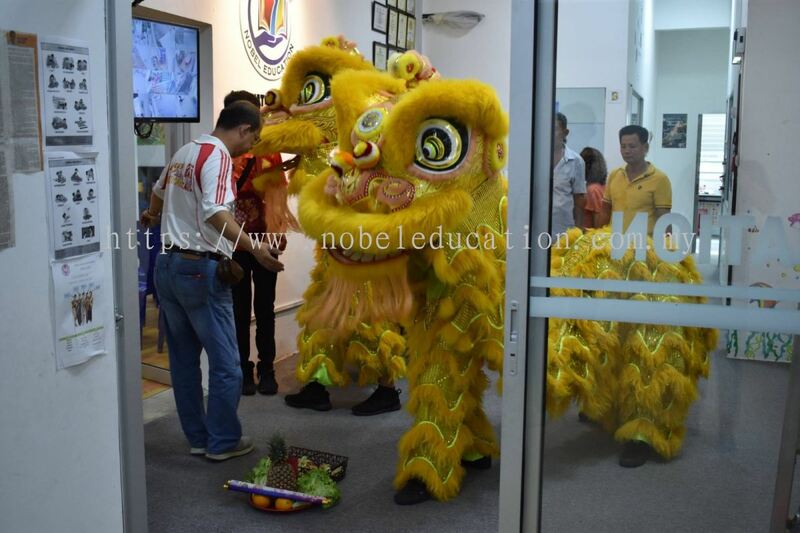 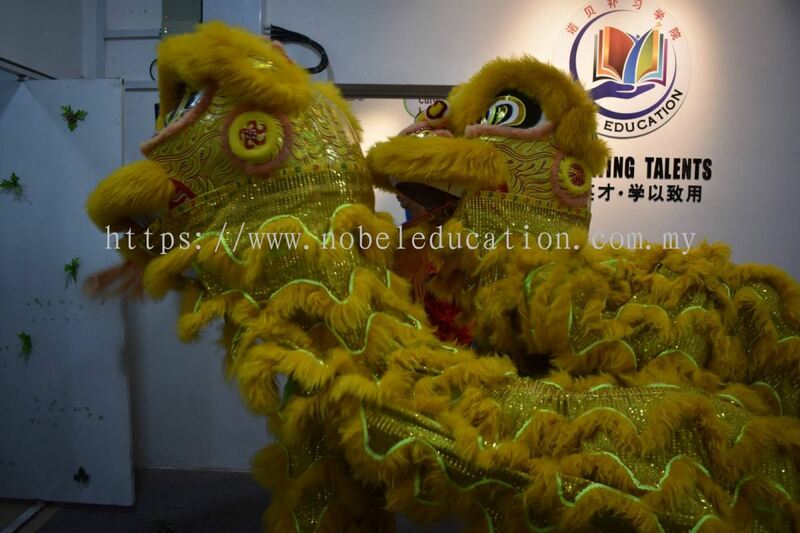 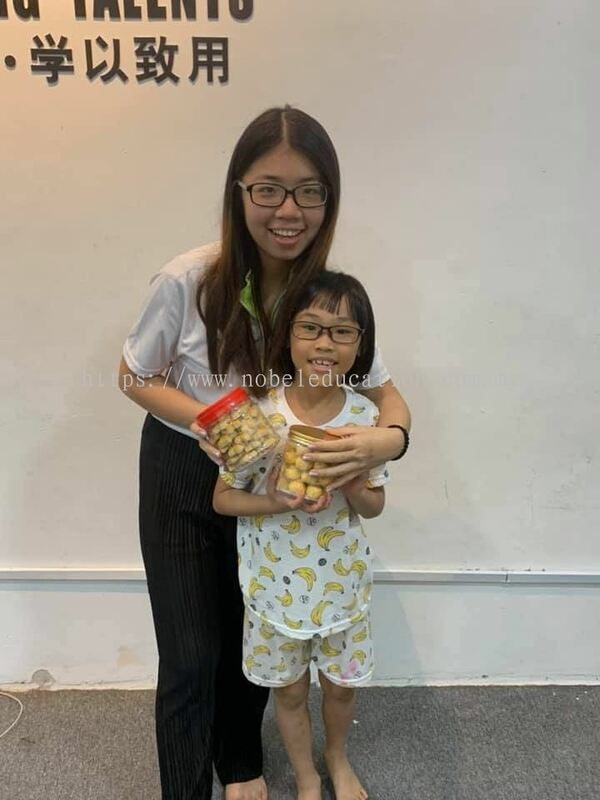 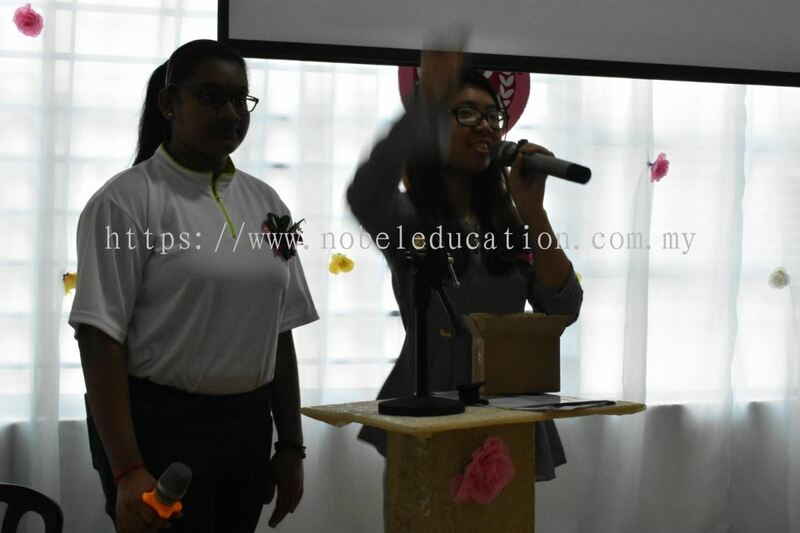 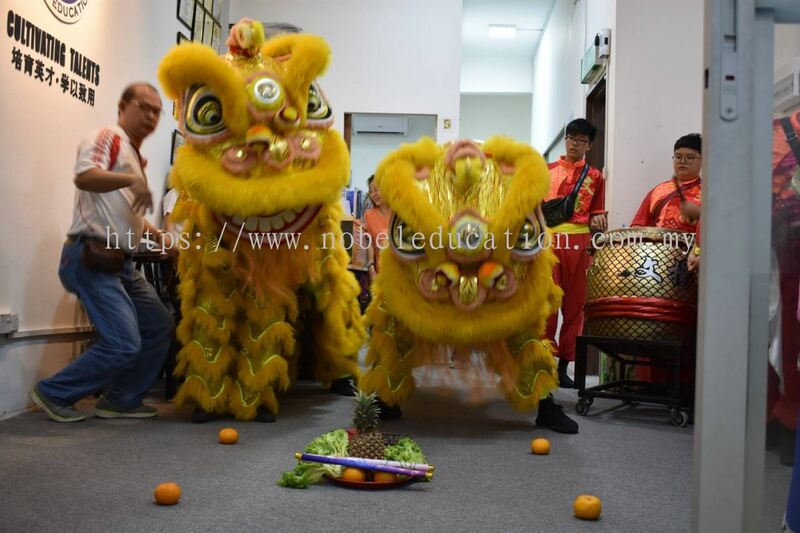 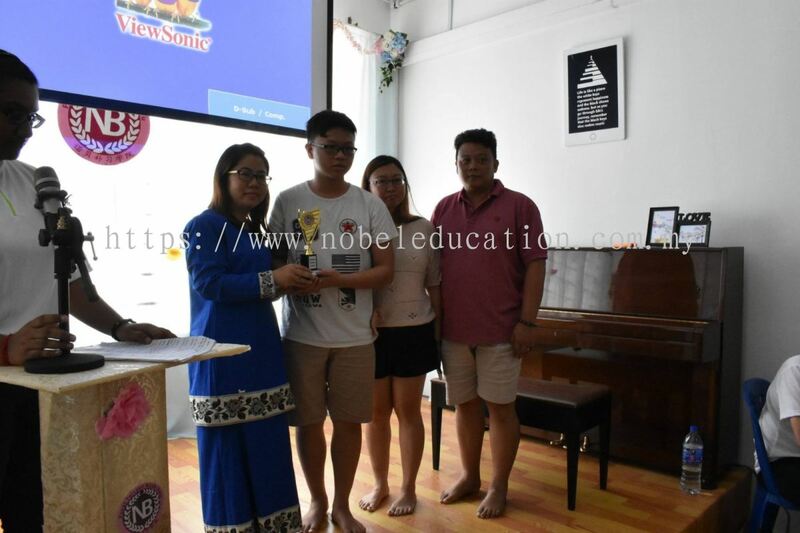 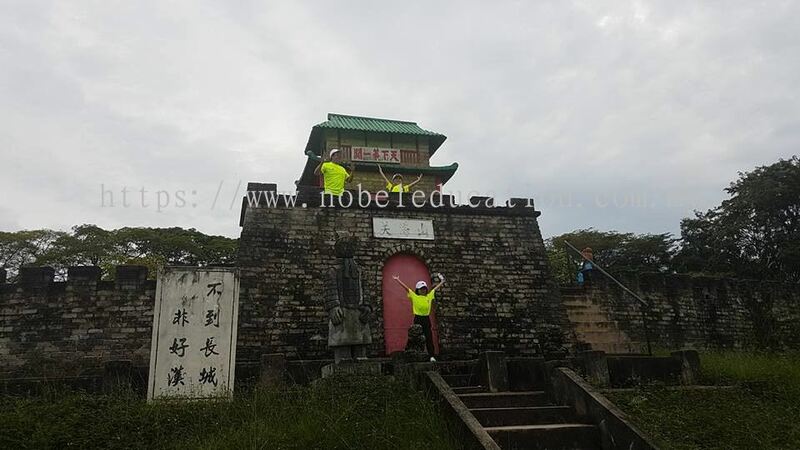 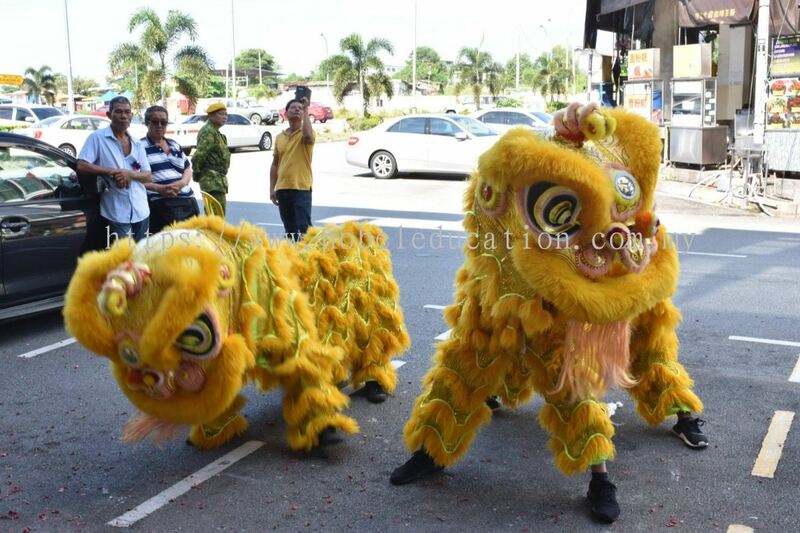 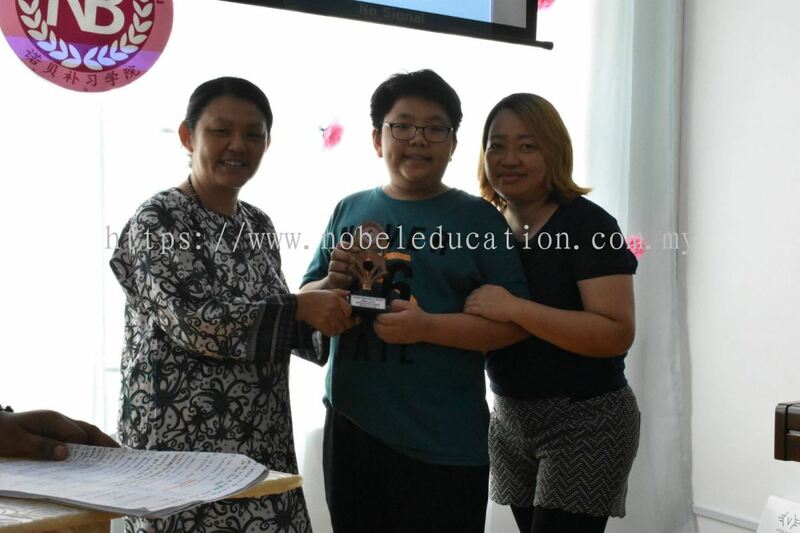 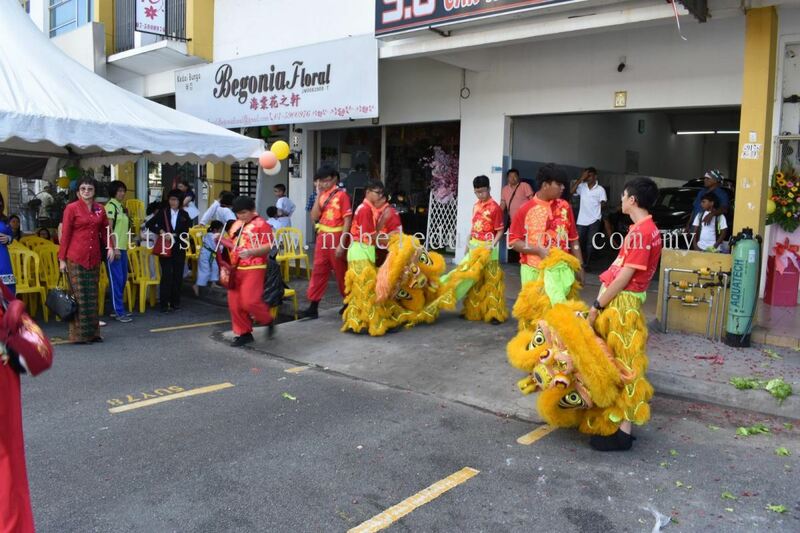 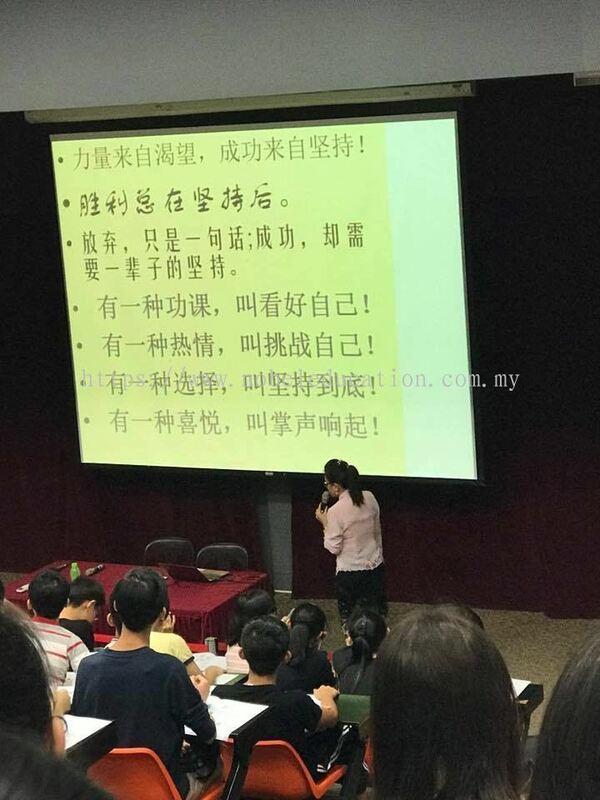 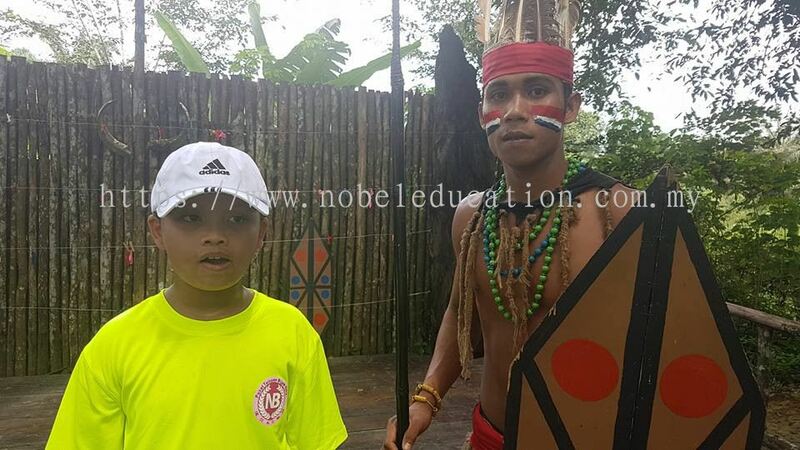 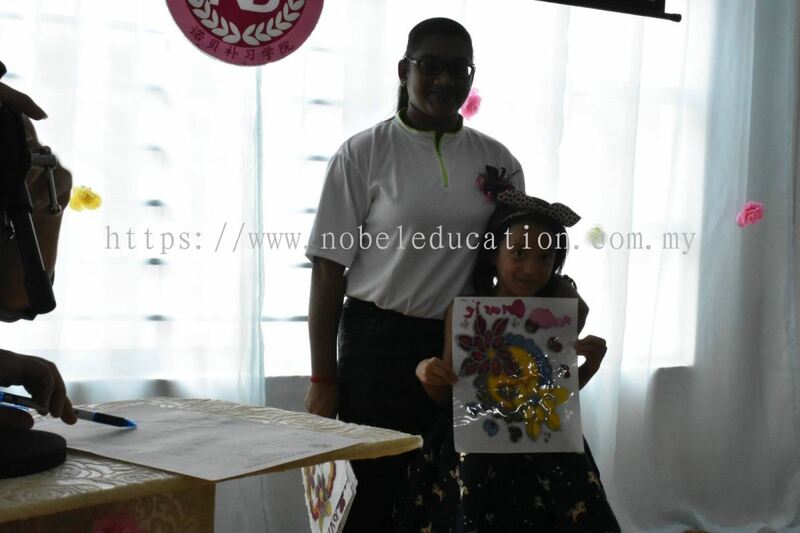 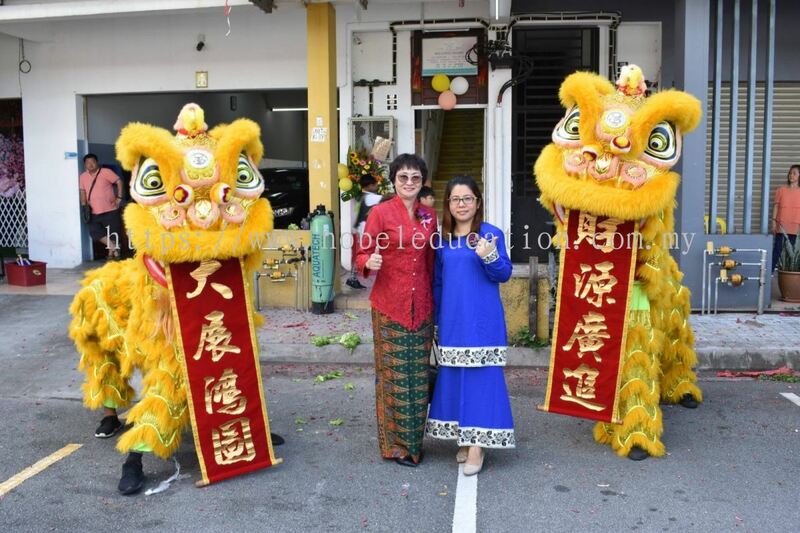 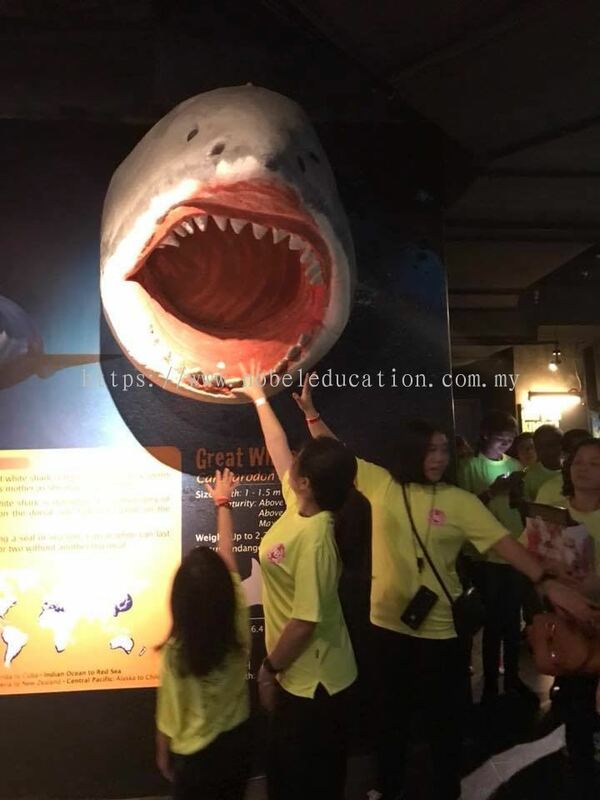 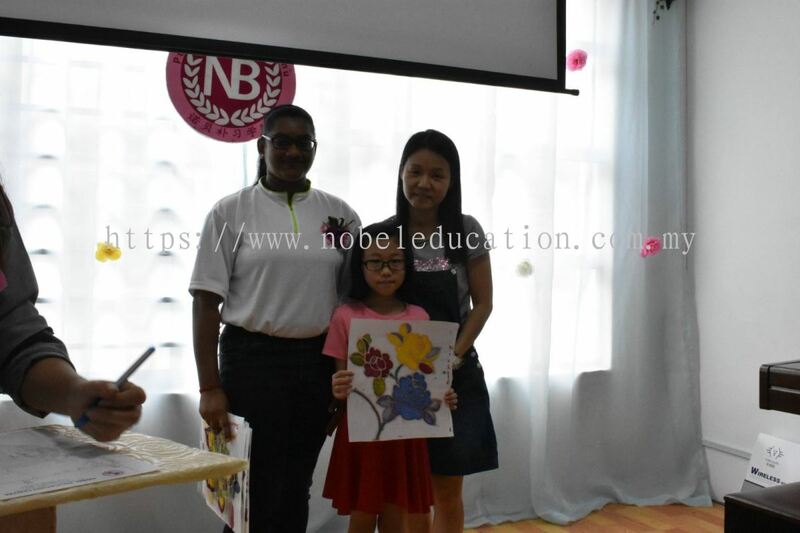 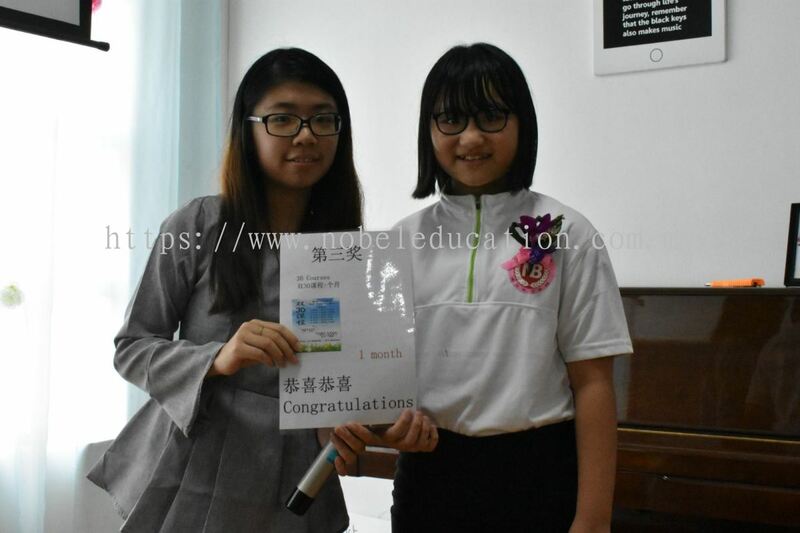 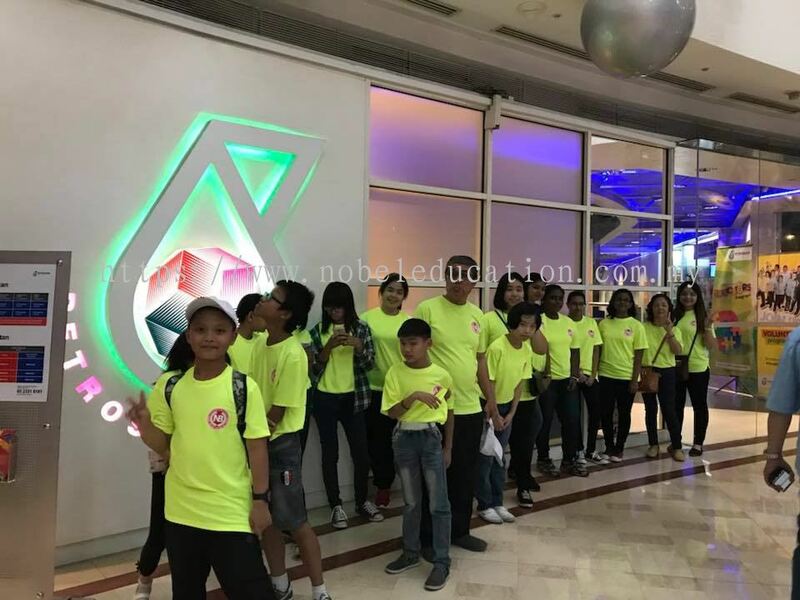 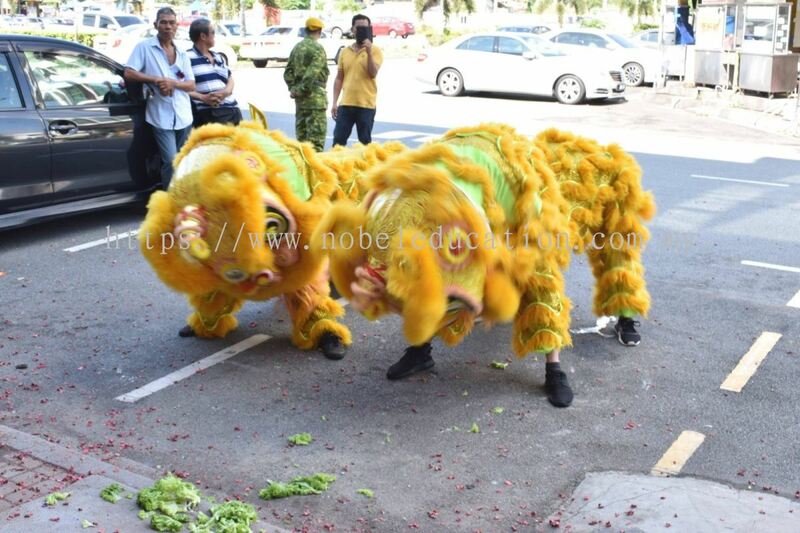 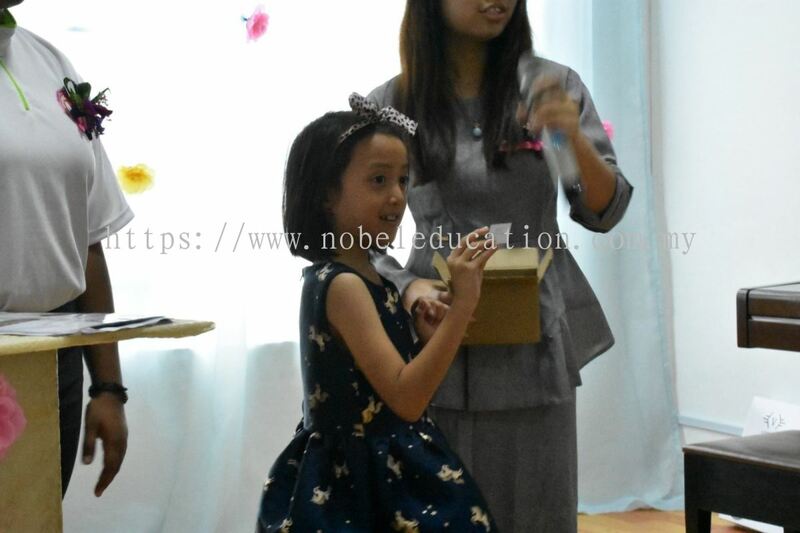 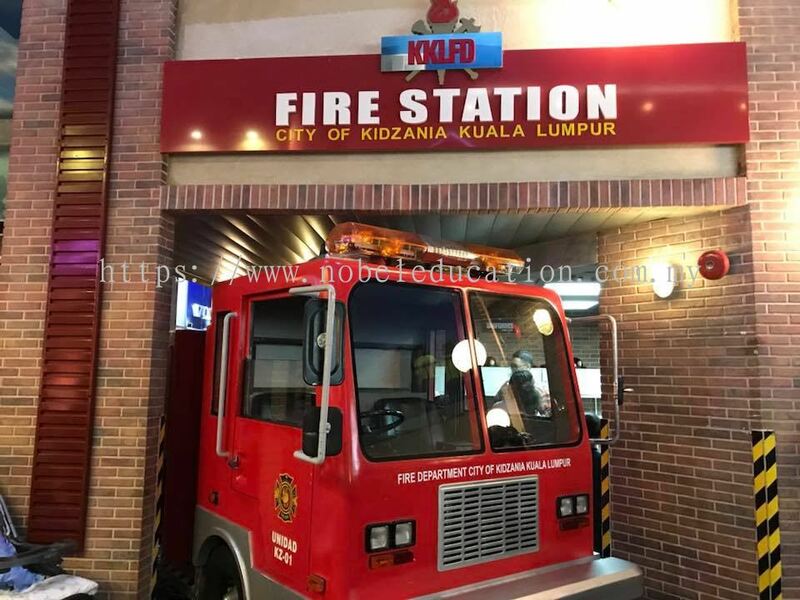 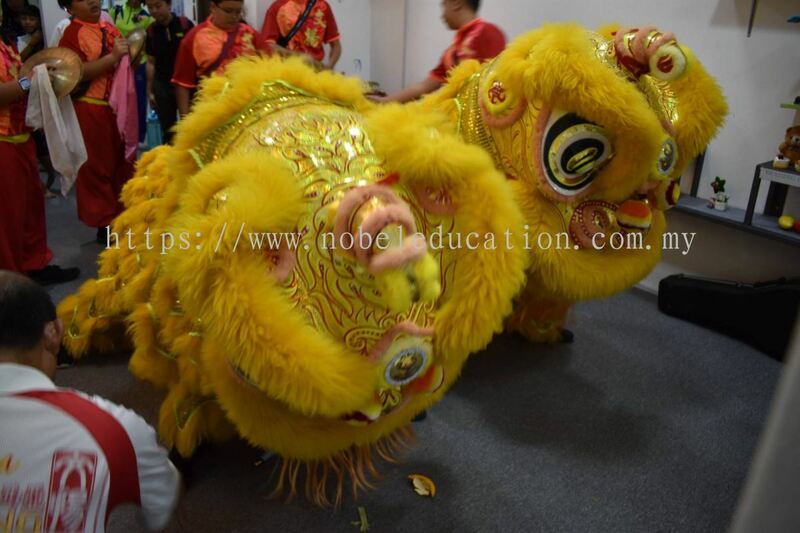 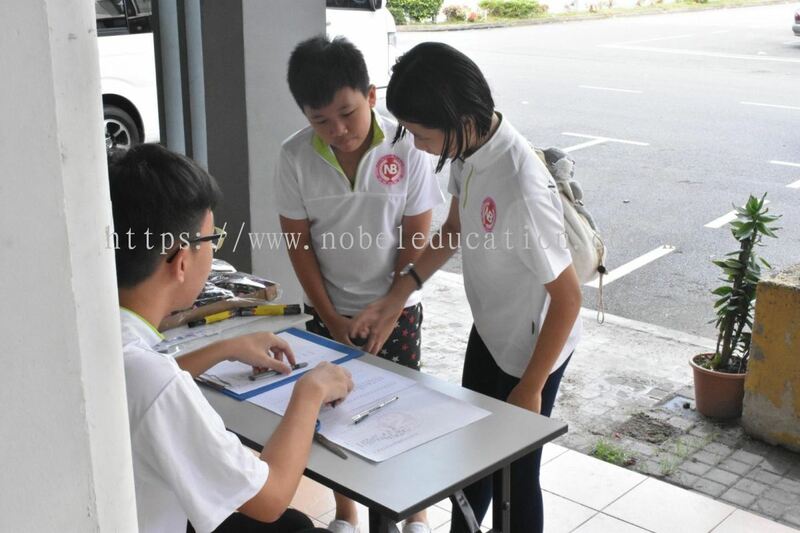 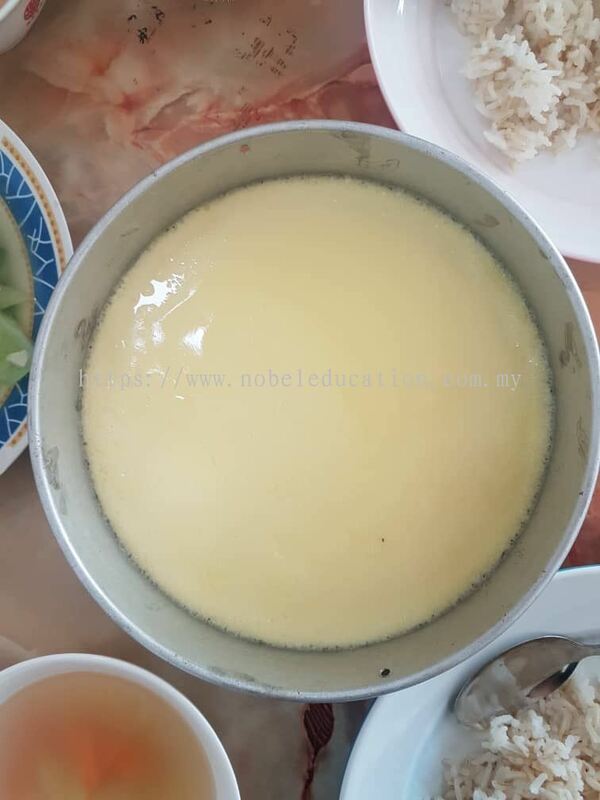 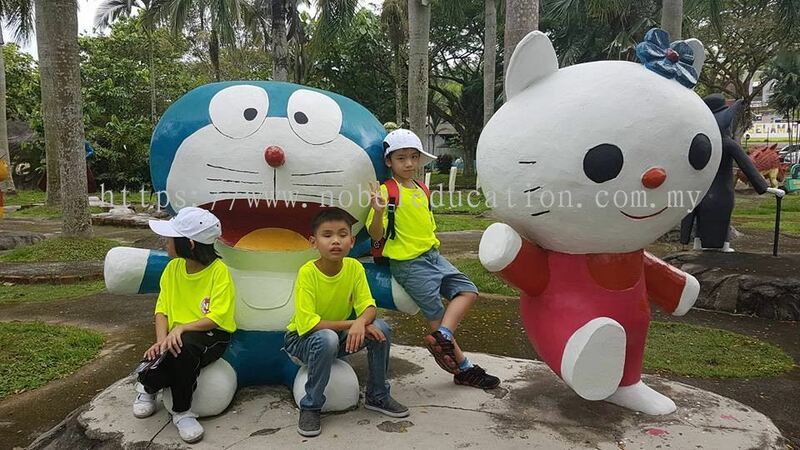 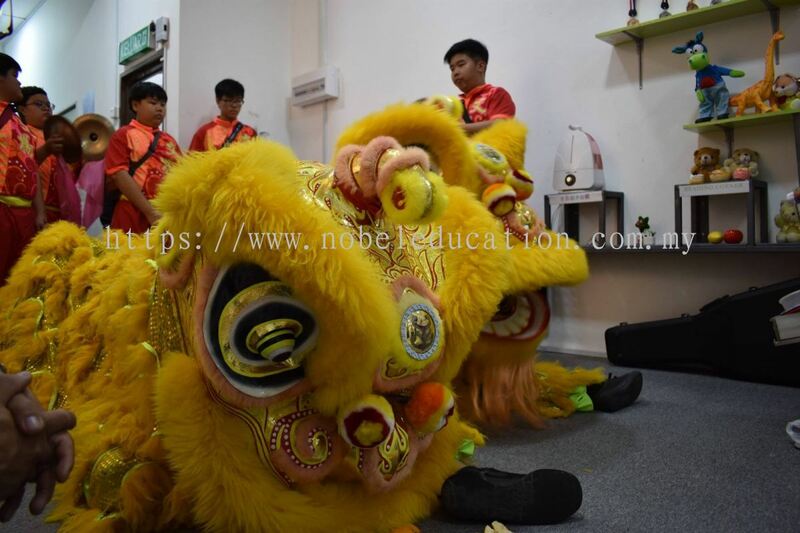 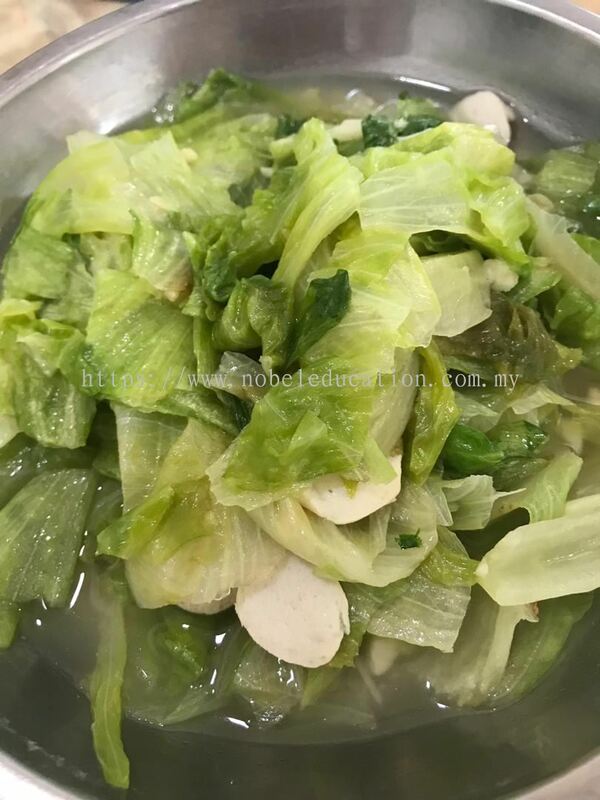 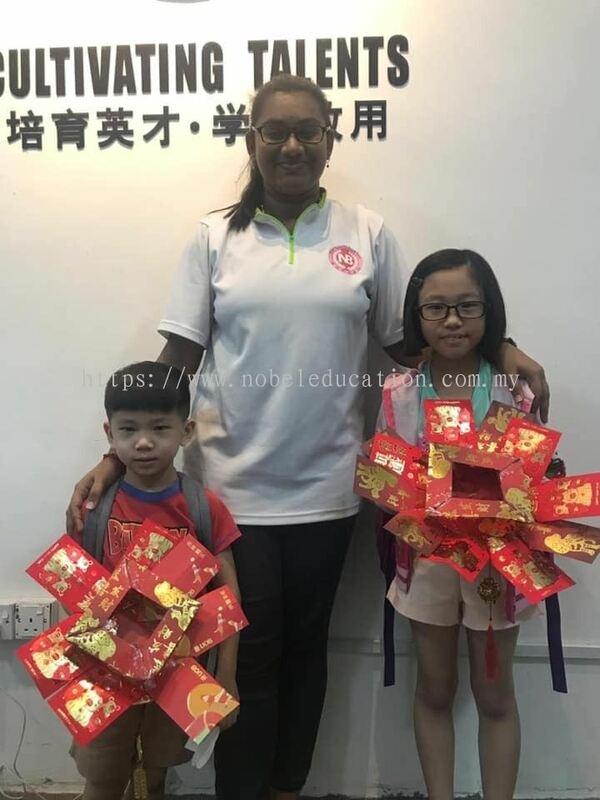 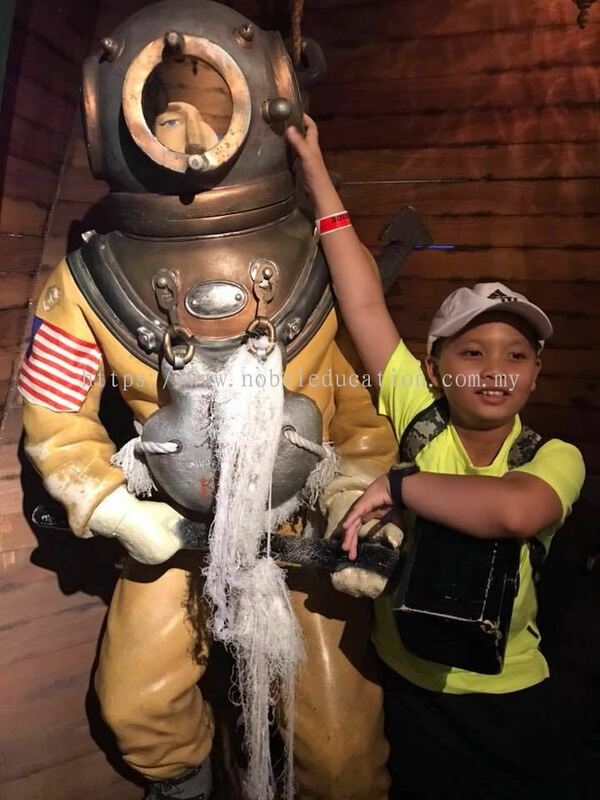 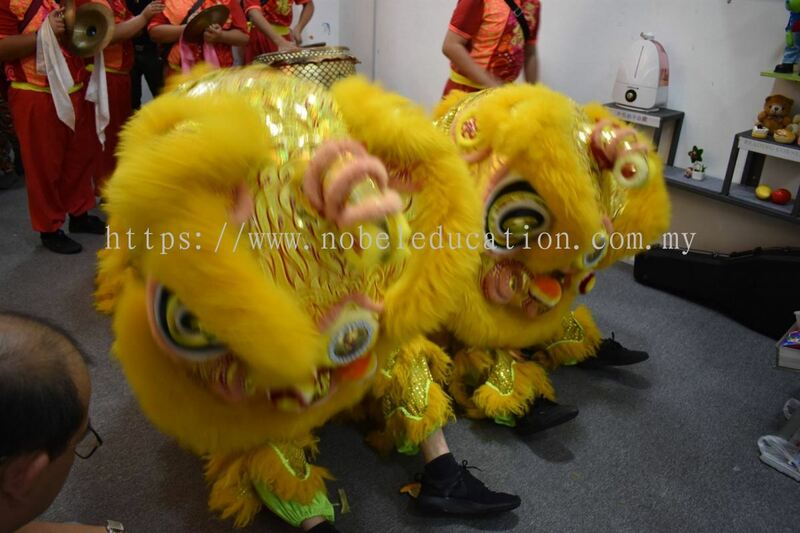 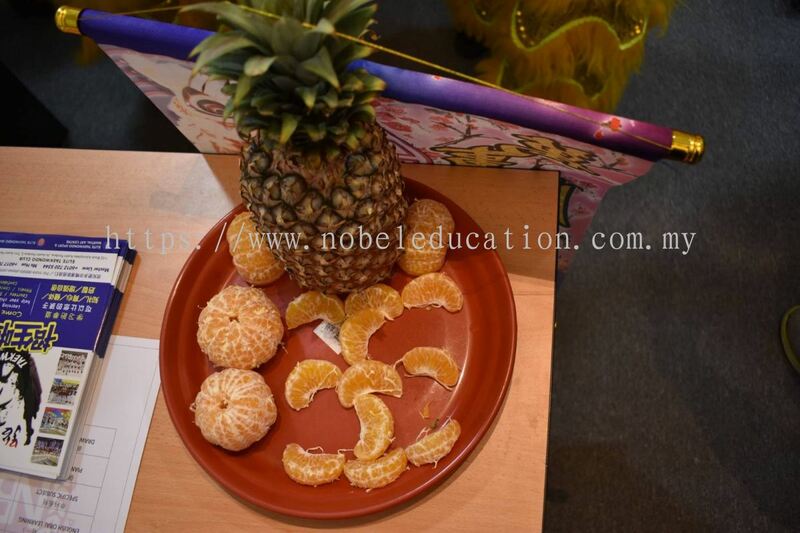 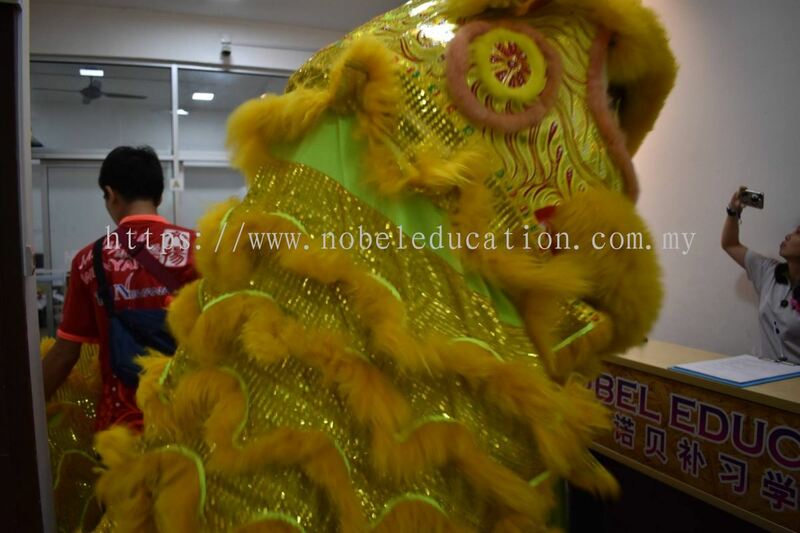 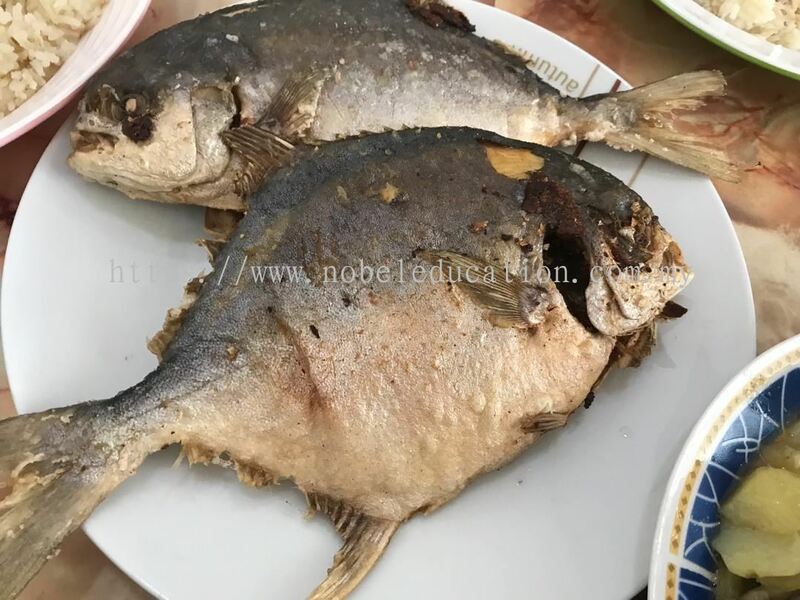 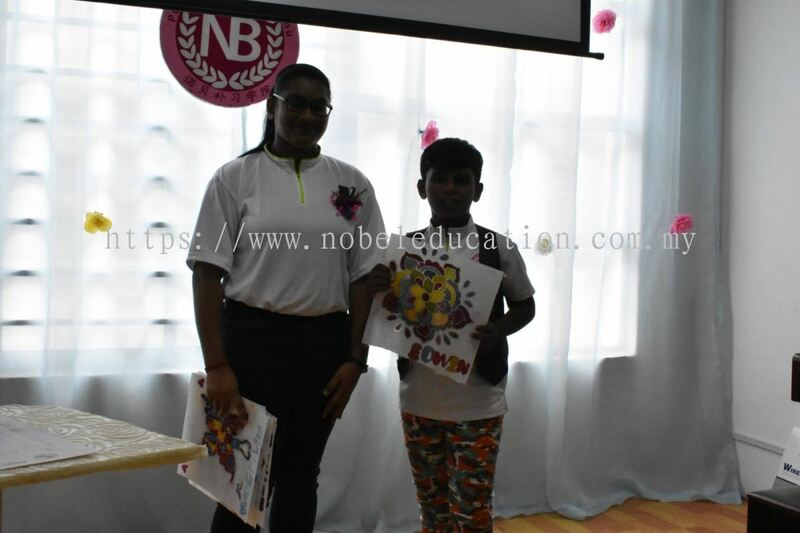 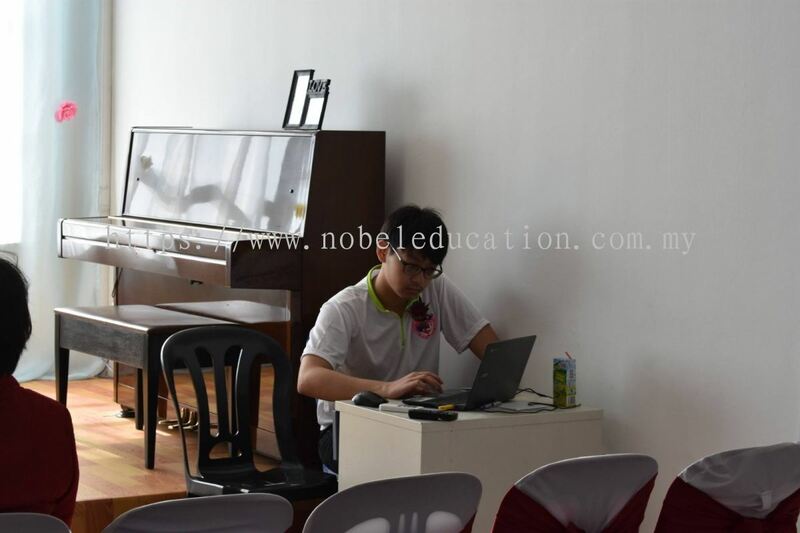 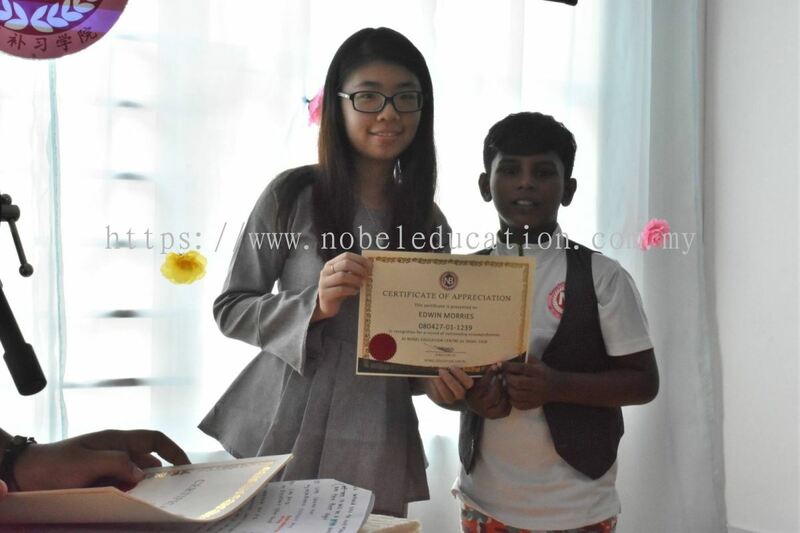 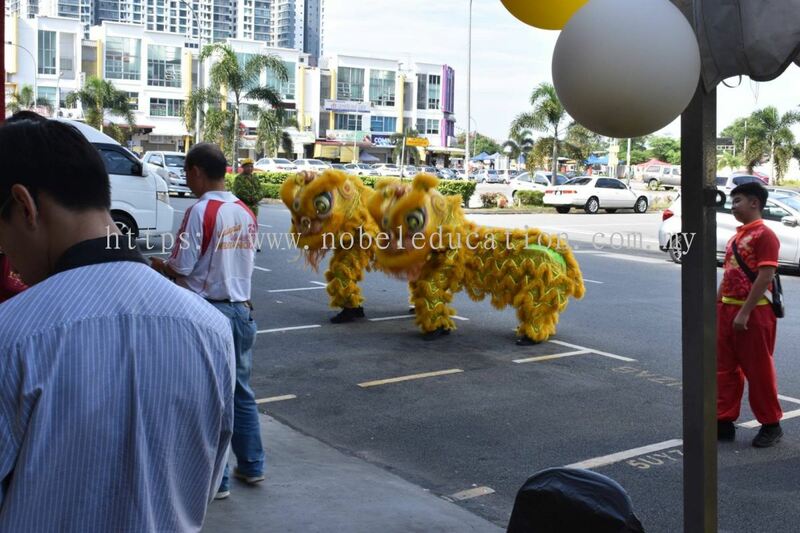 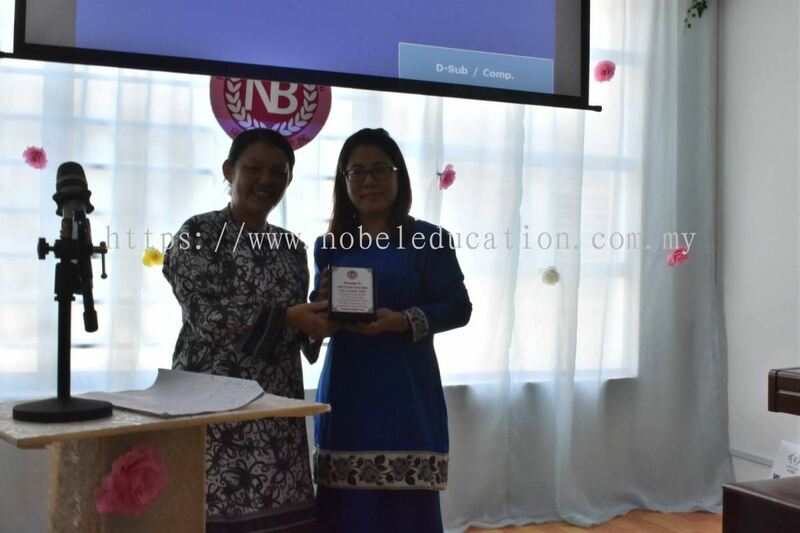 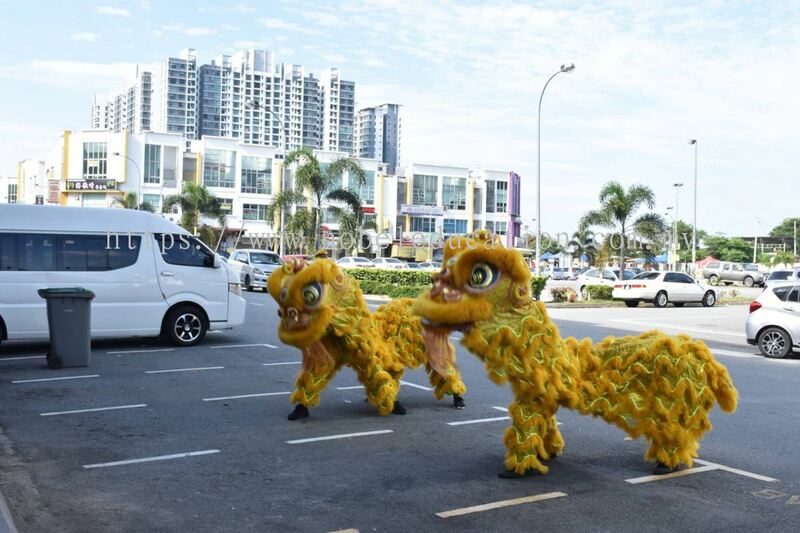 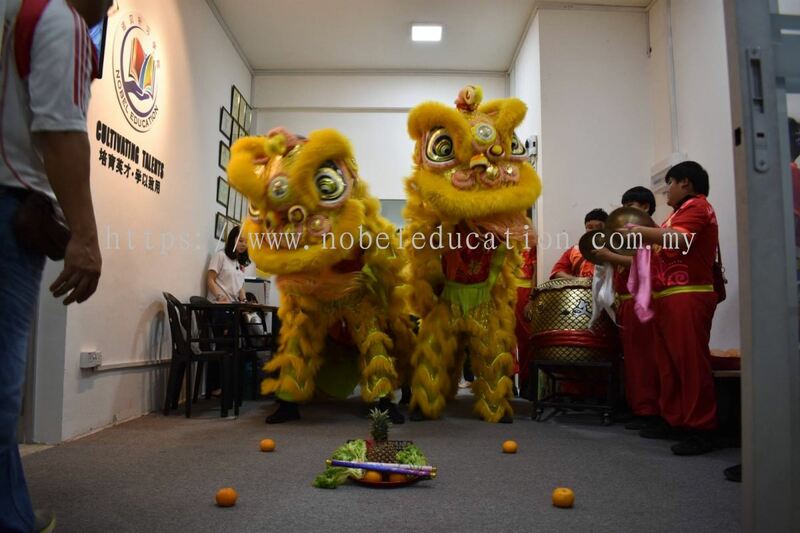 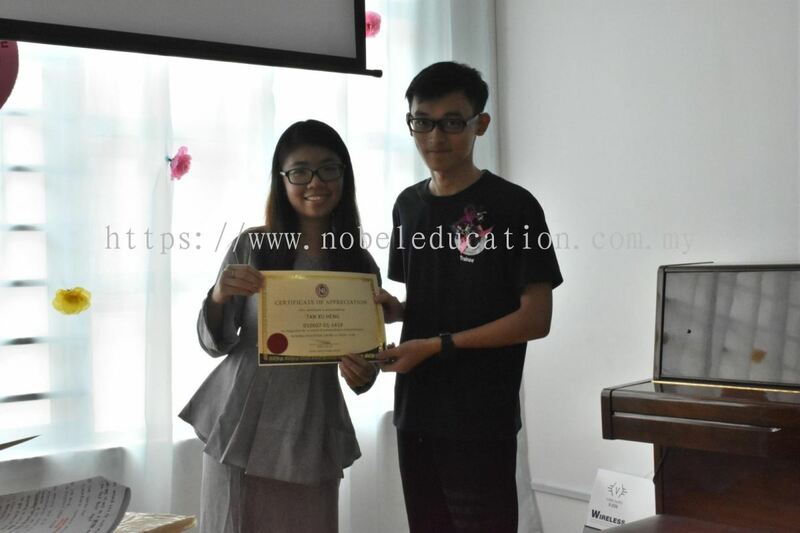 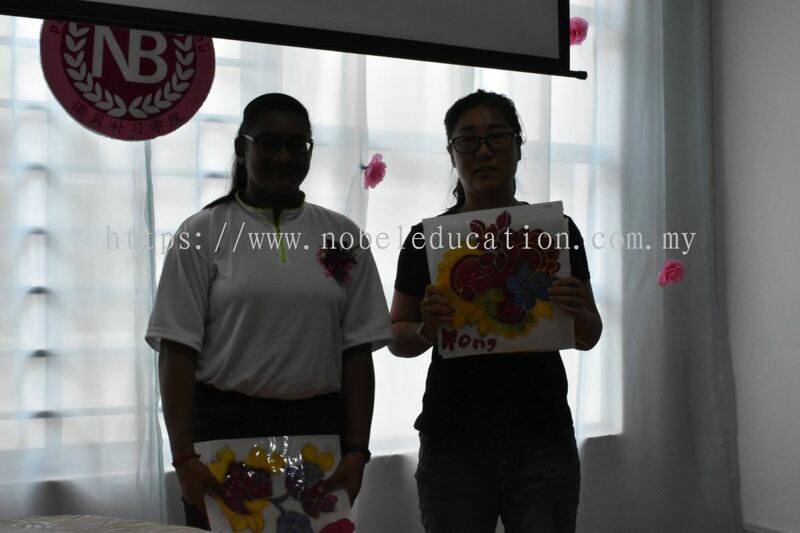 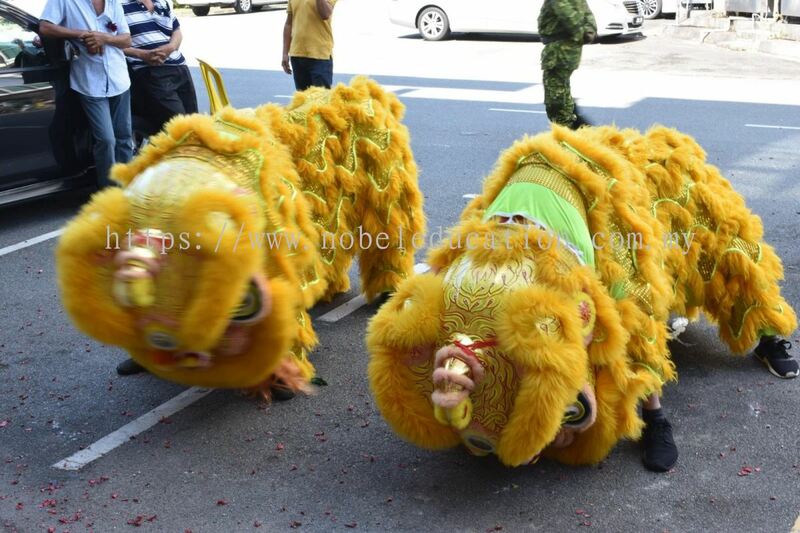 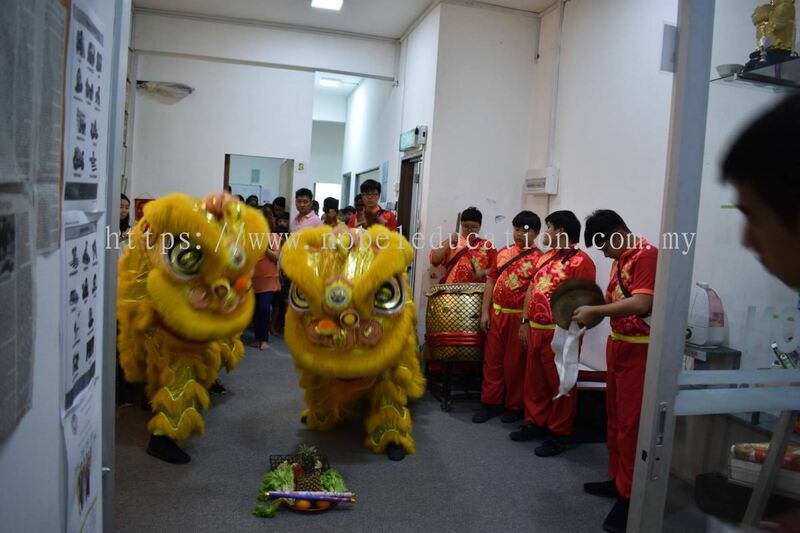 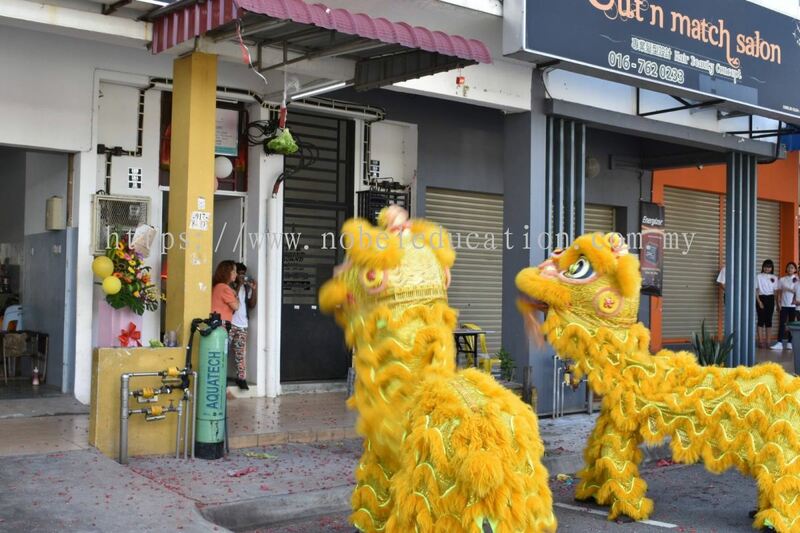 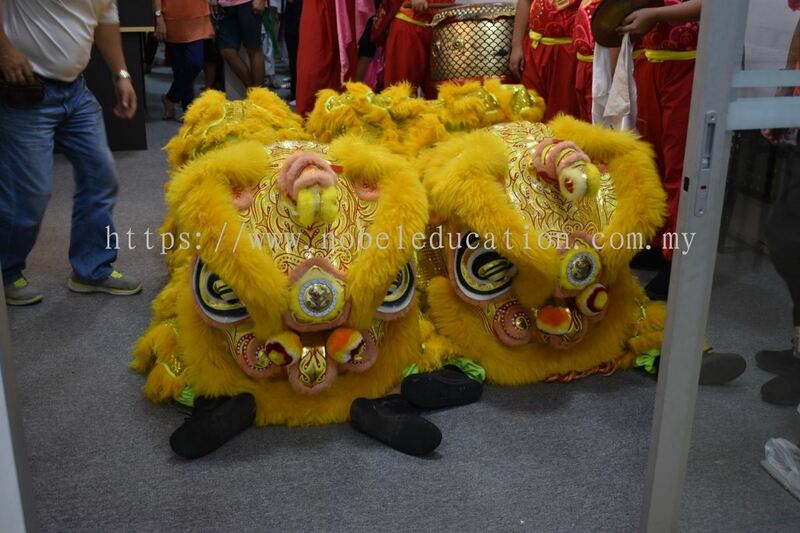 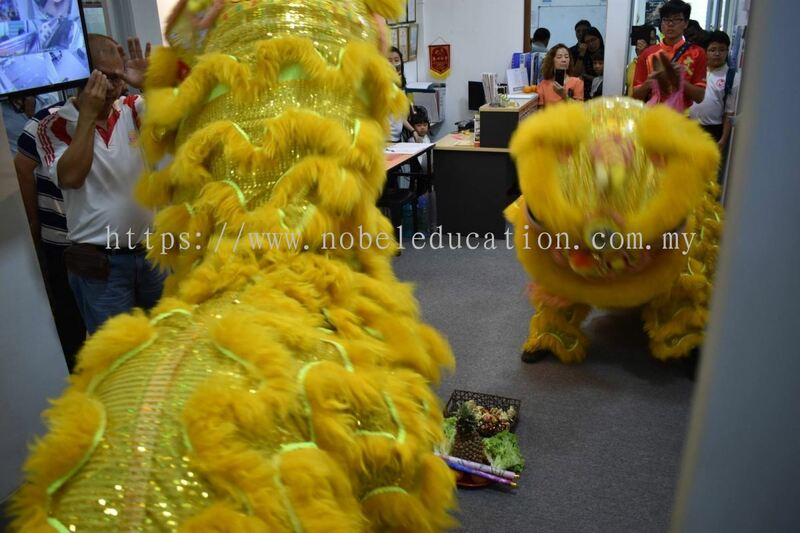 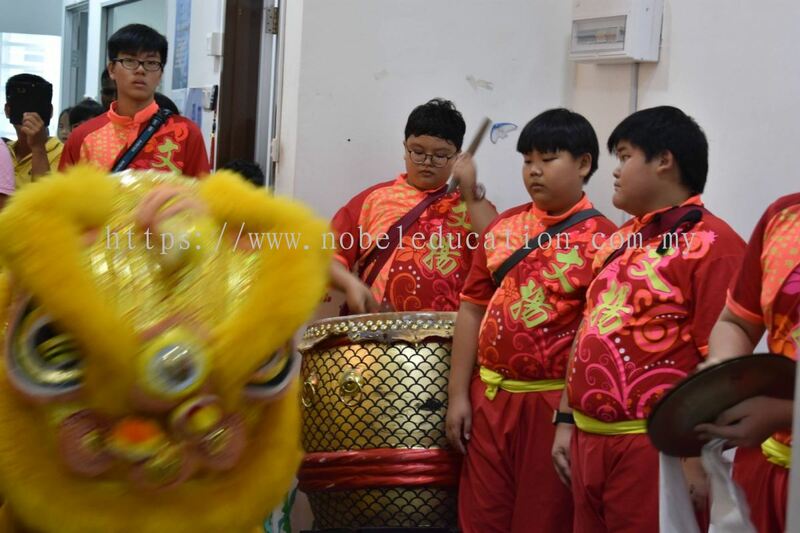 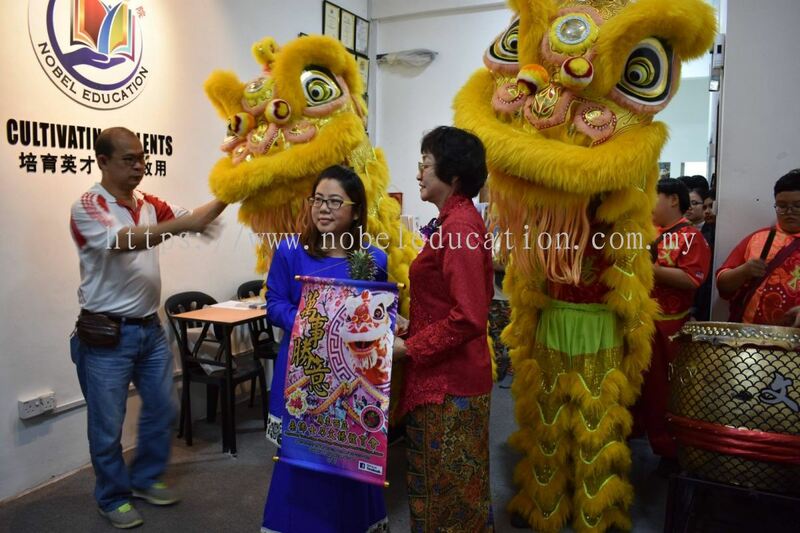 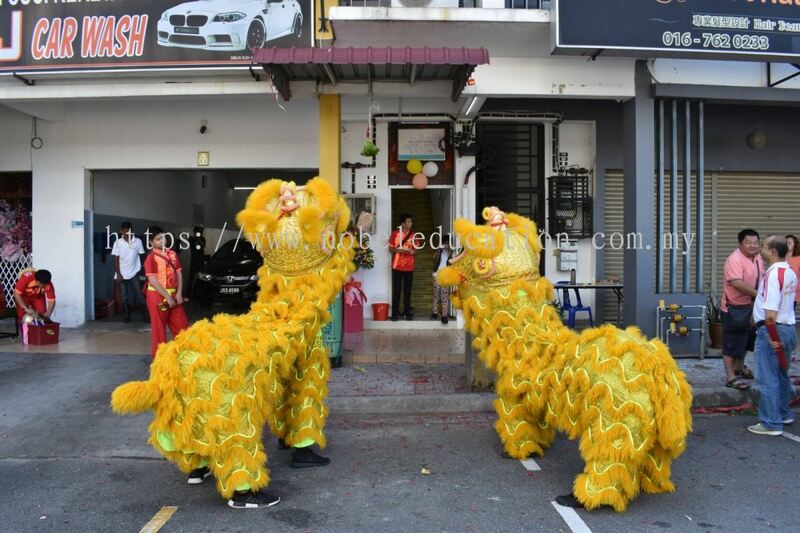 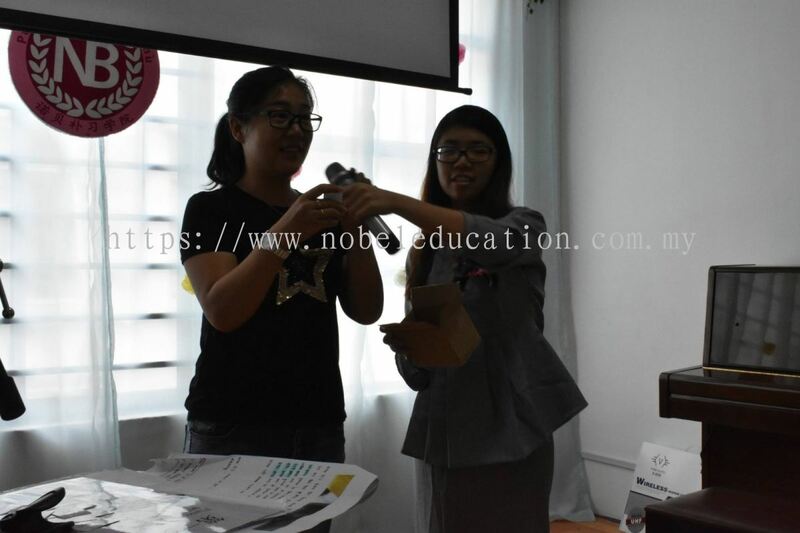 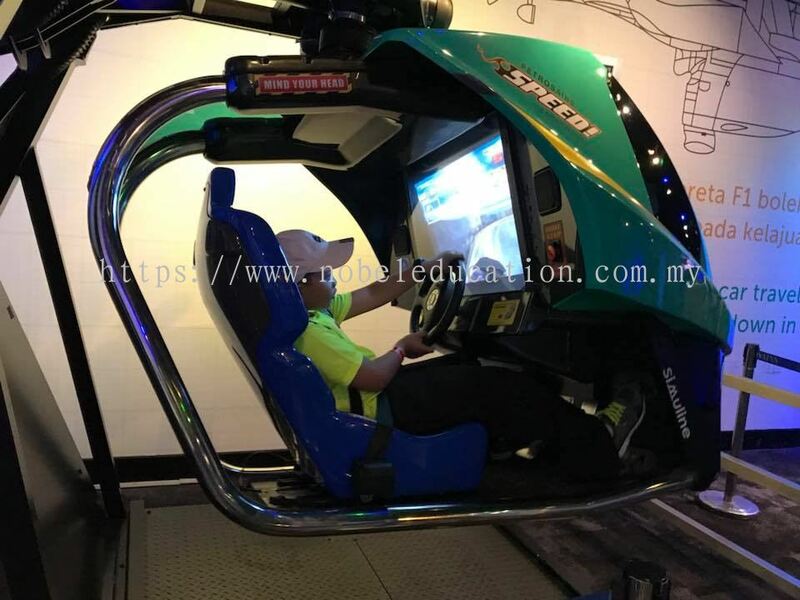 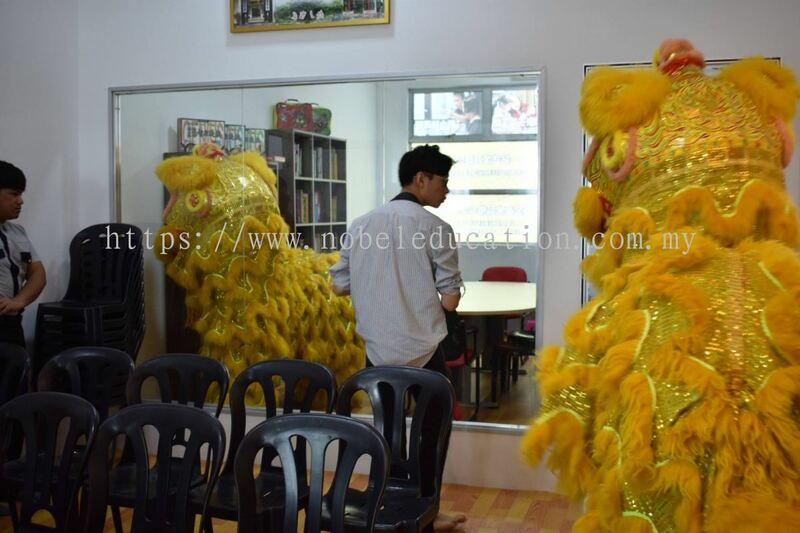 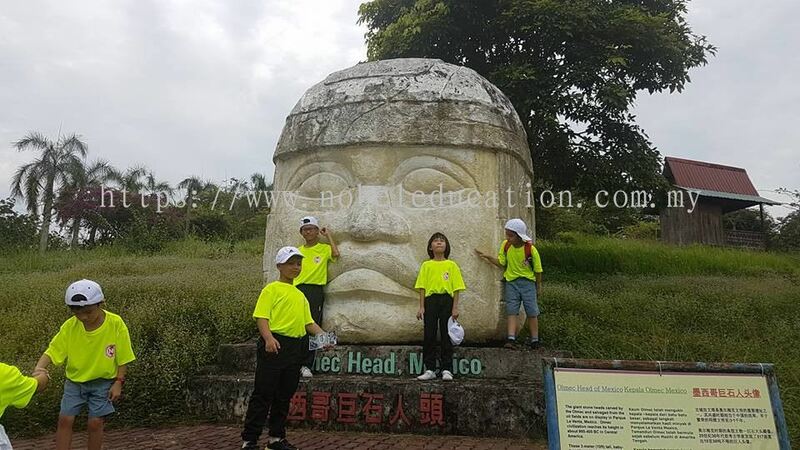 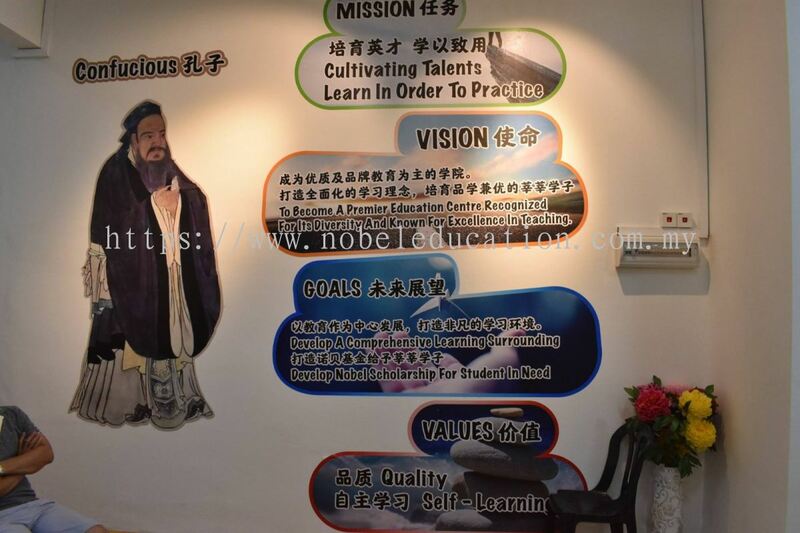 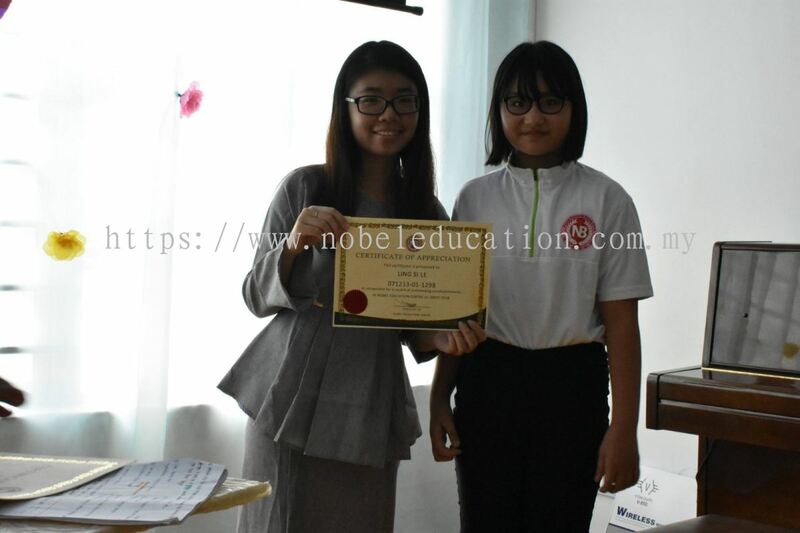 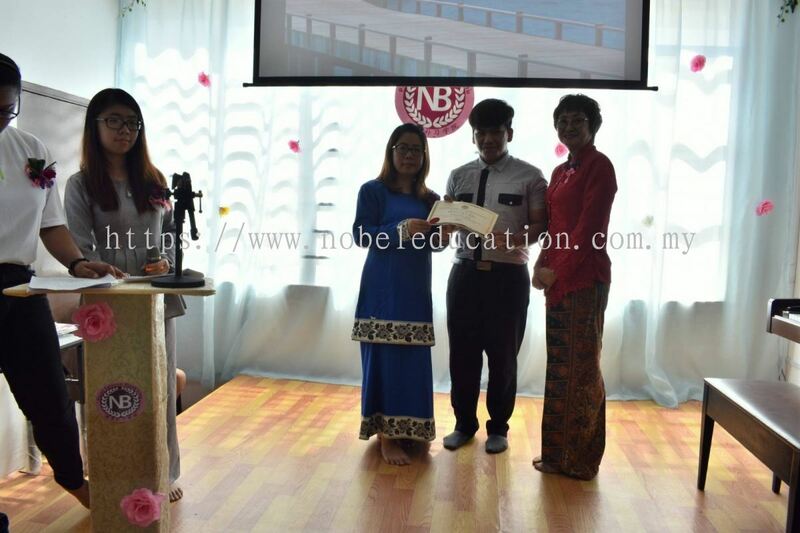 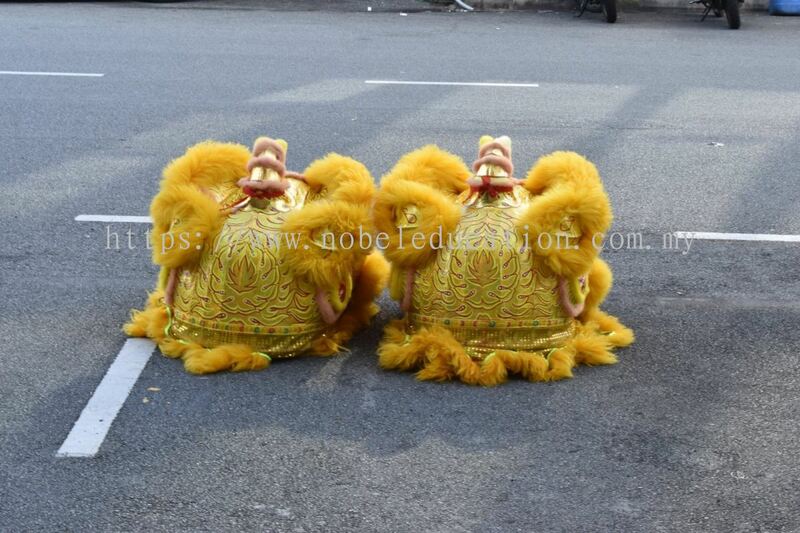 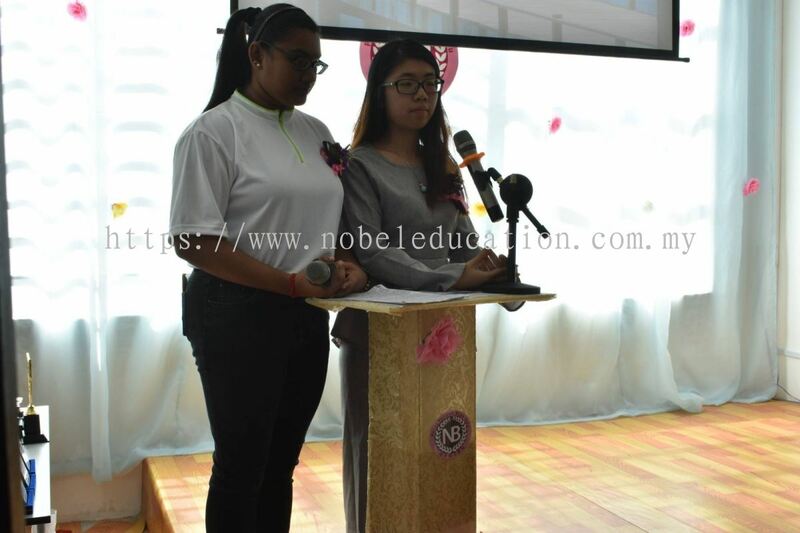 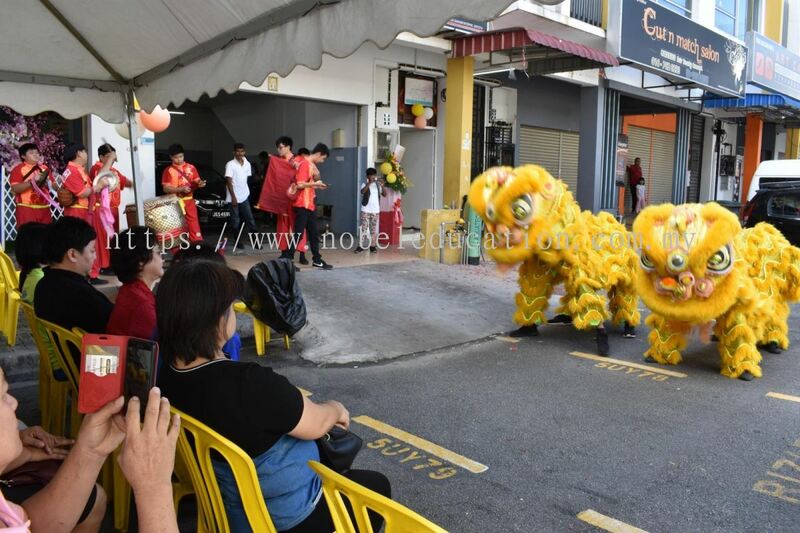 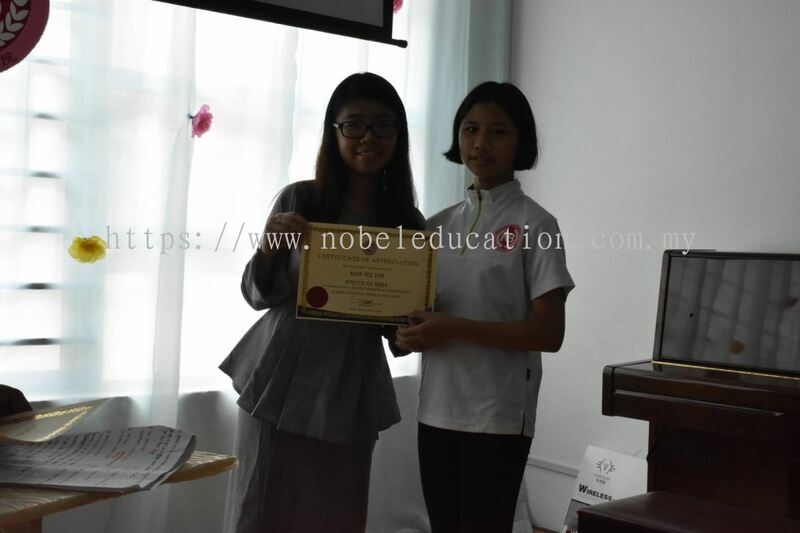 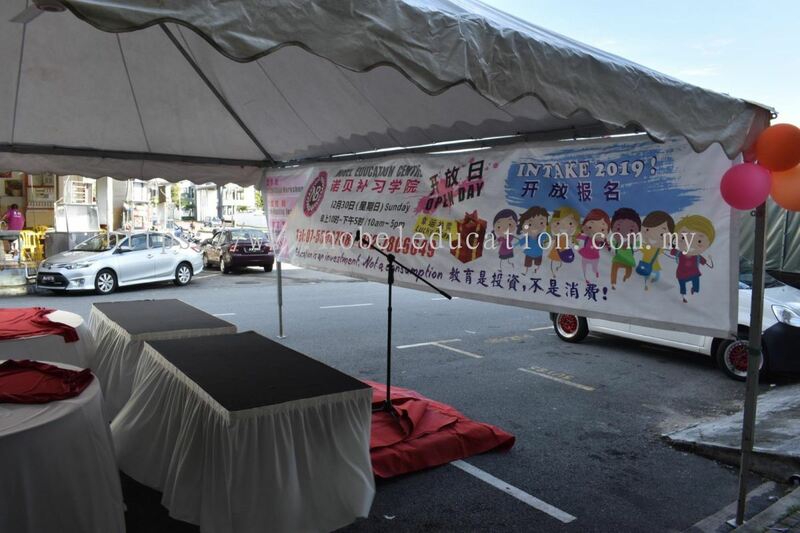 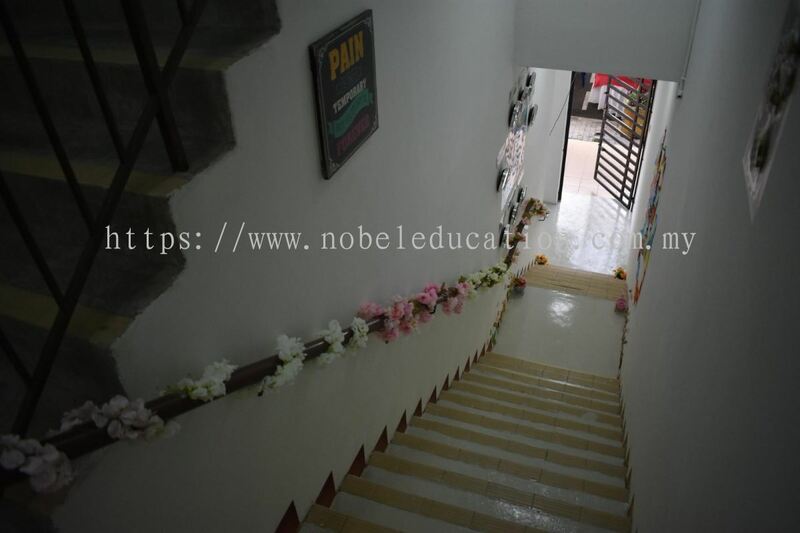 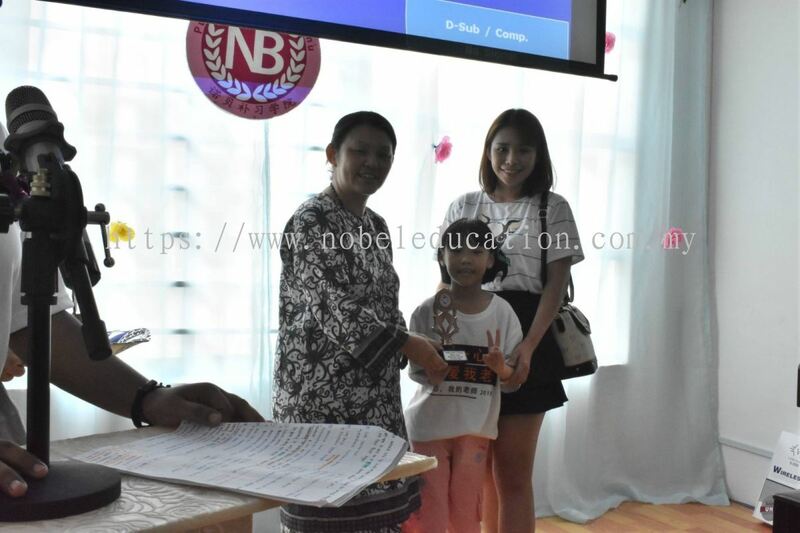 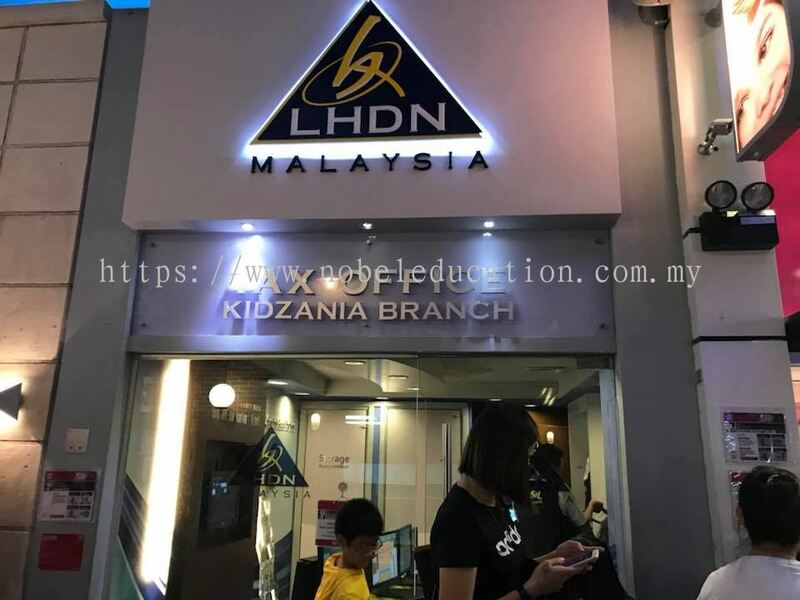 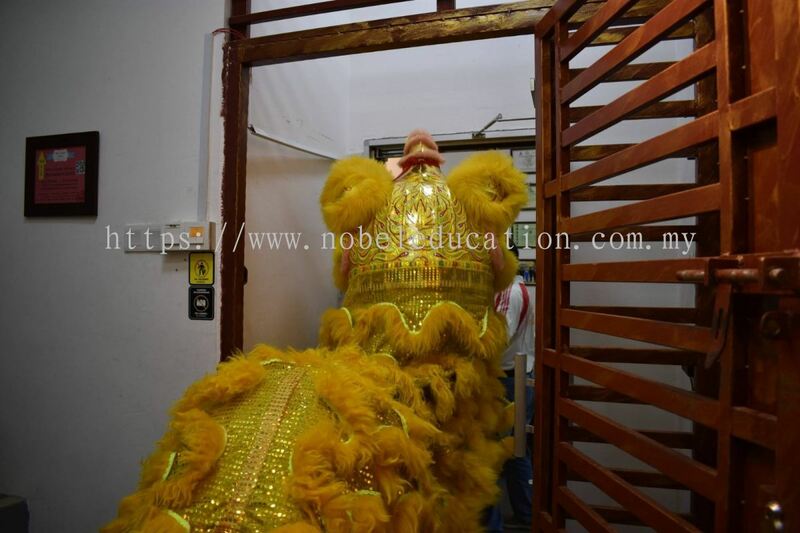 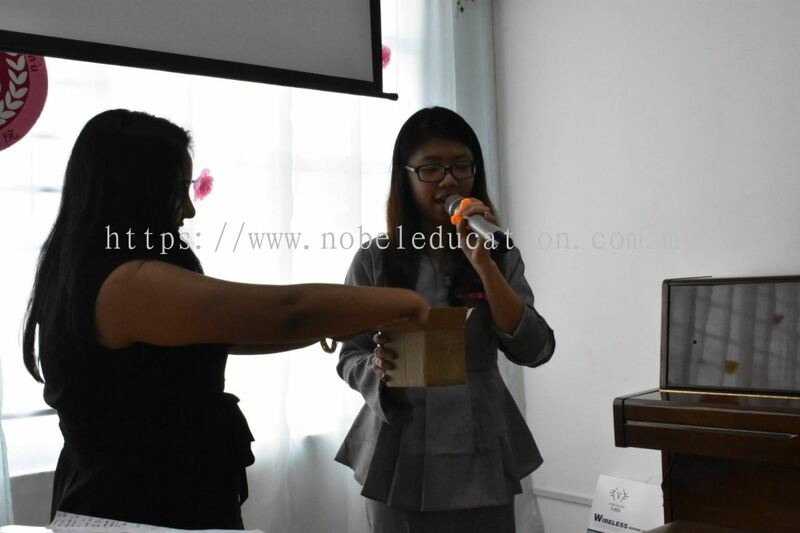 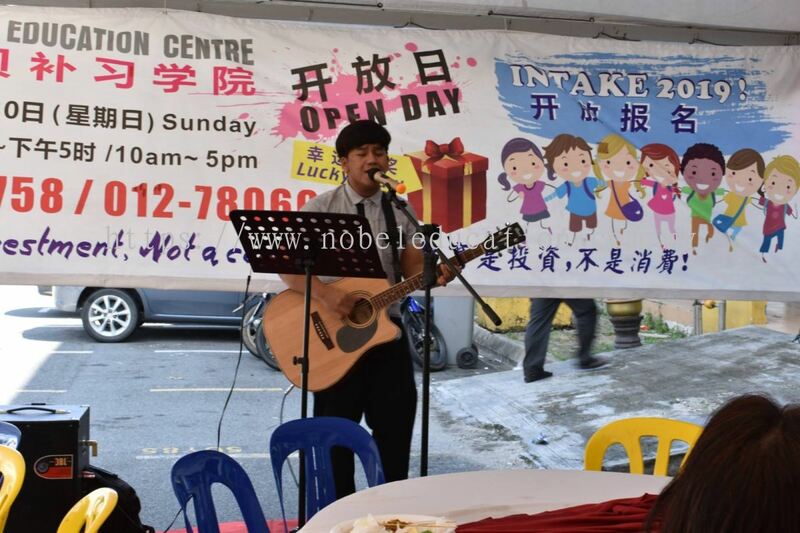 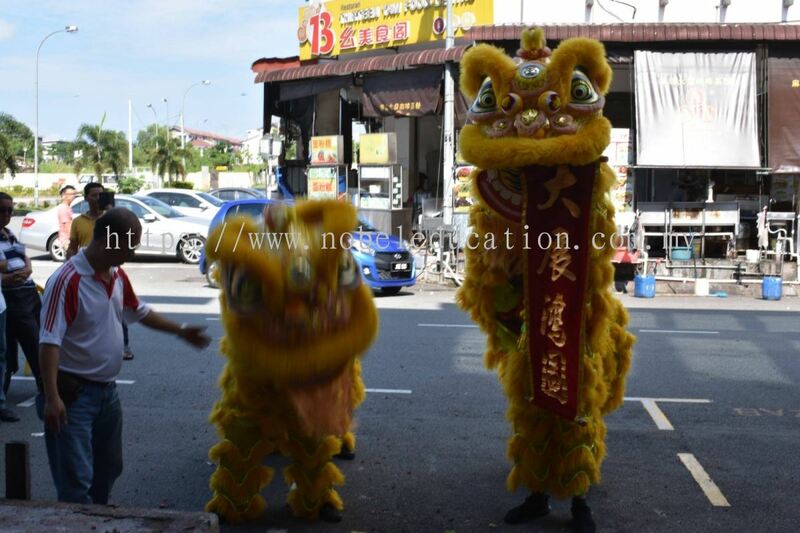 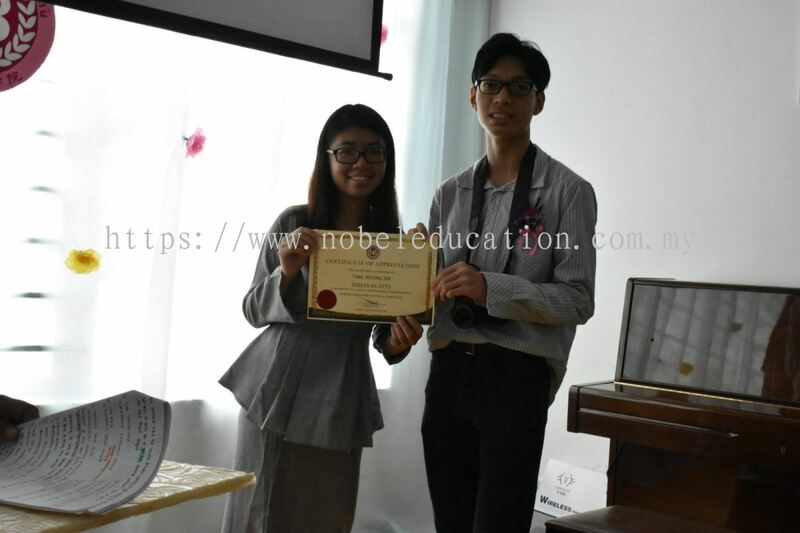 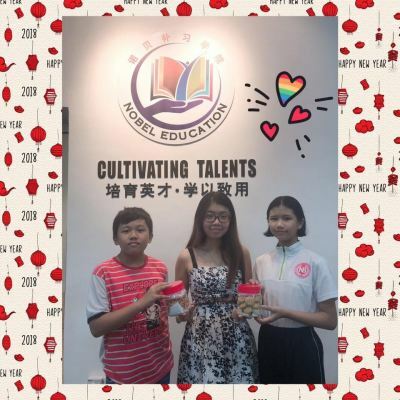 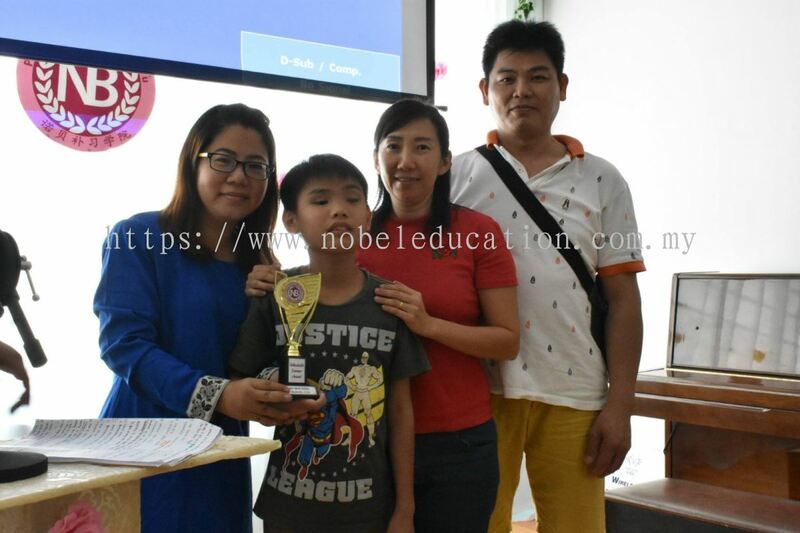 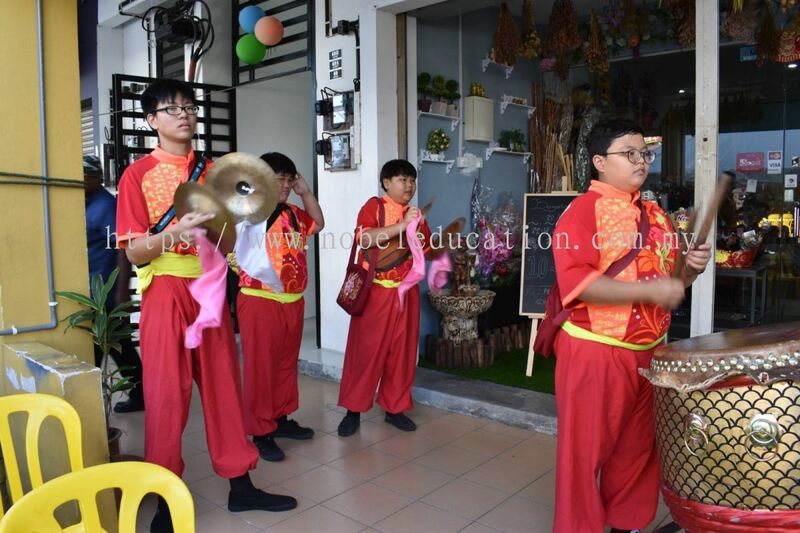 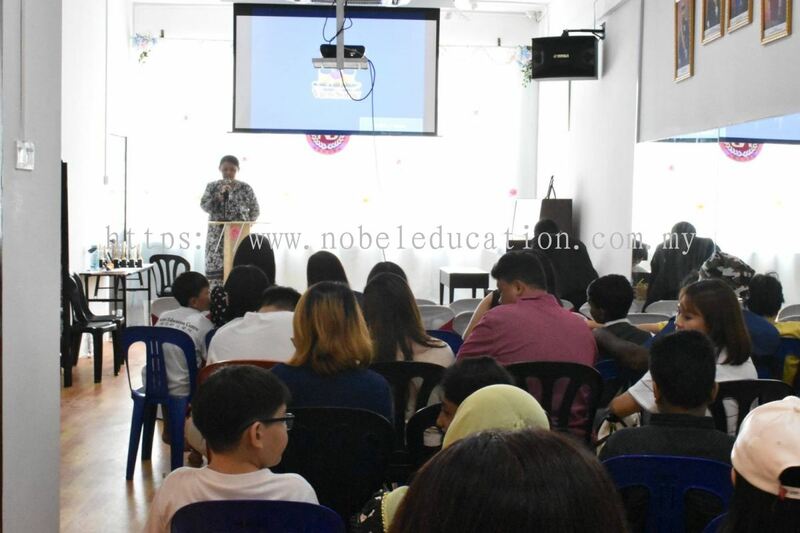 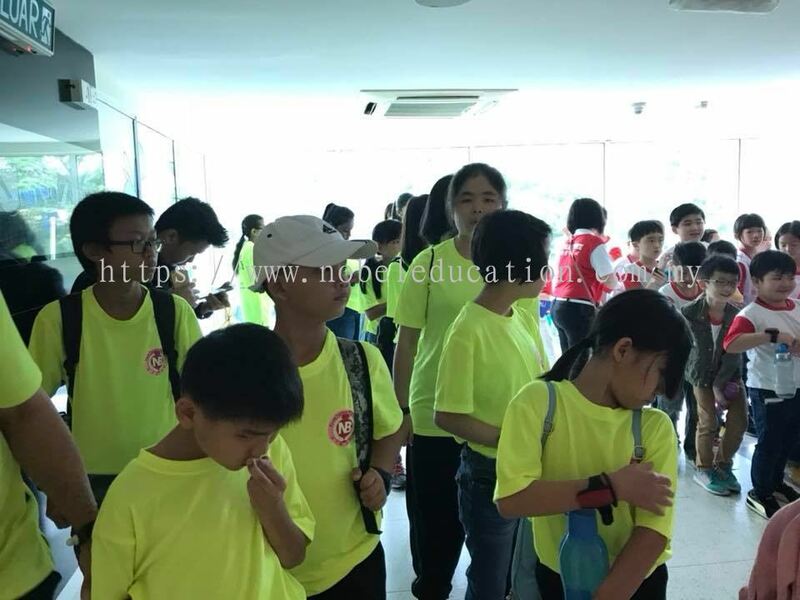 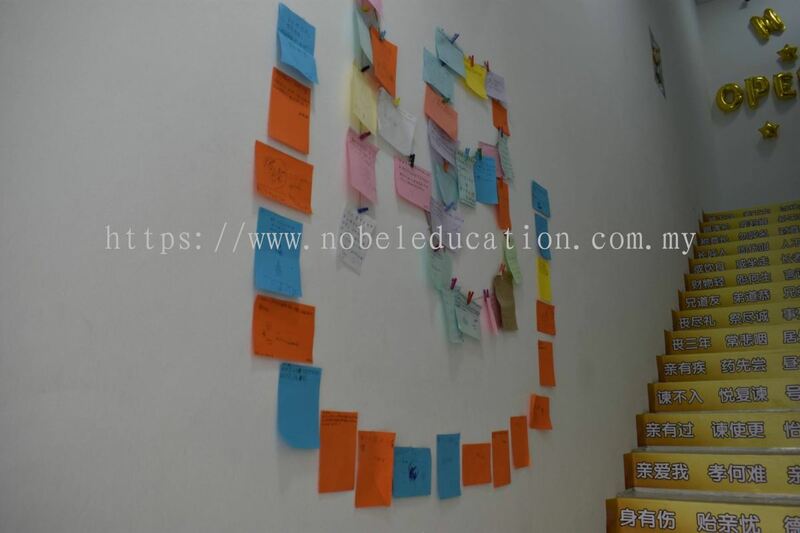 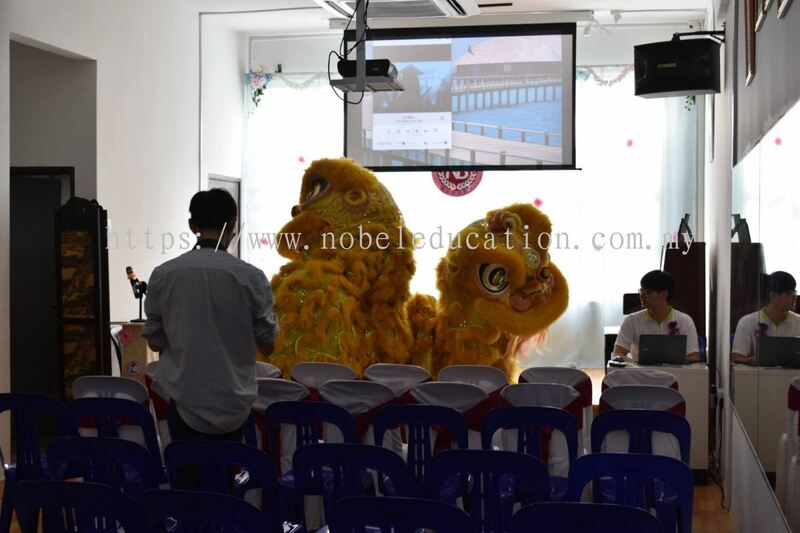 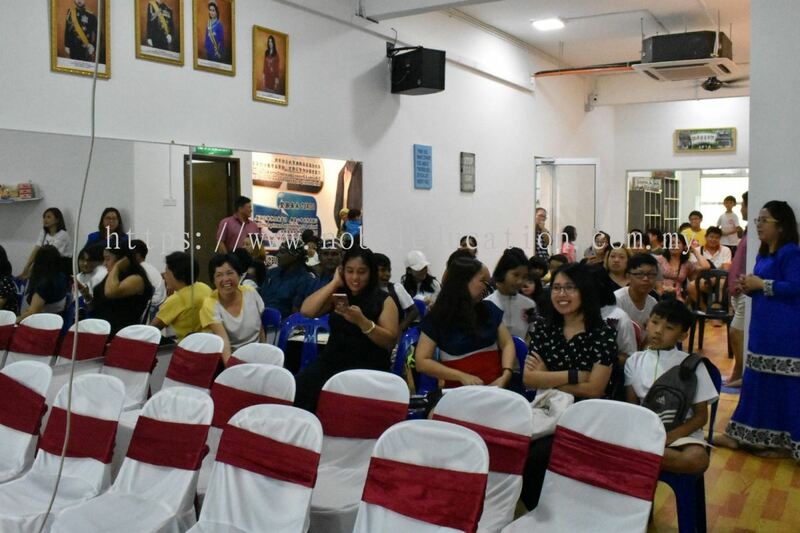 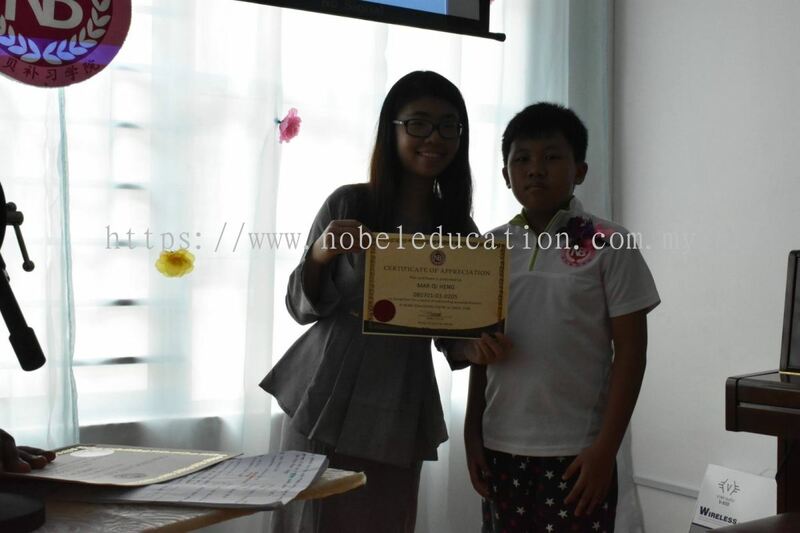 Nobel Education Centre is a popular tuition centre which is located in Johor Bahru. 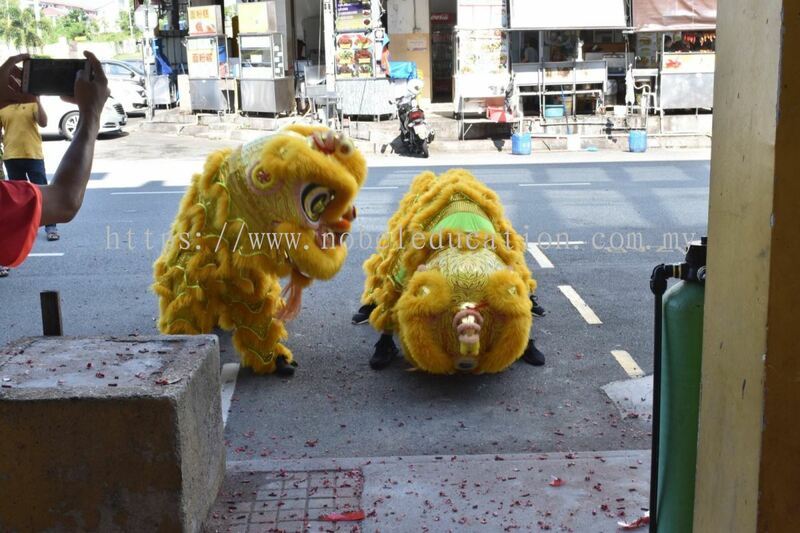 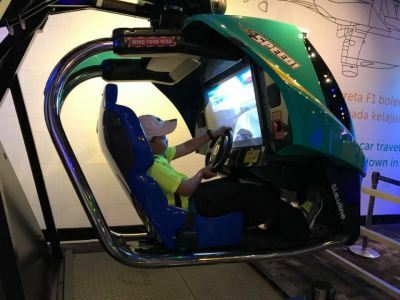 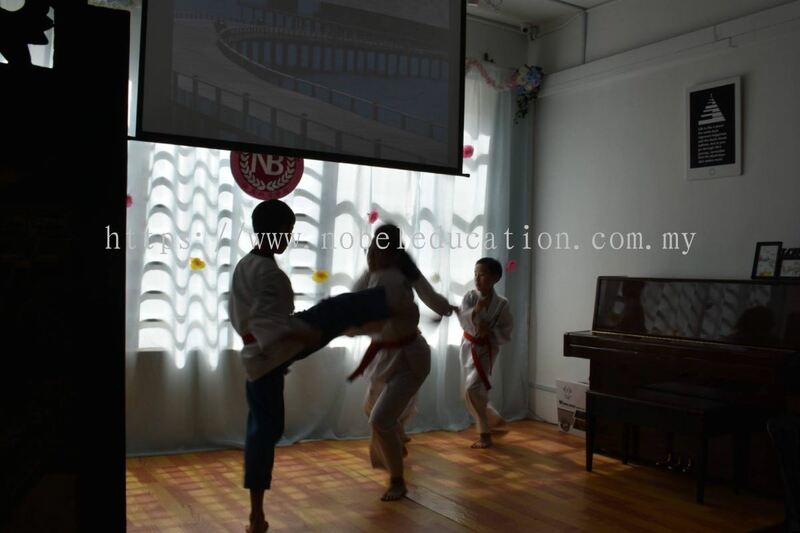 Our motto is learn in order to practice. 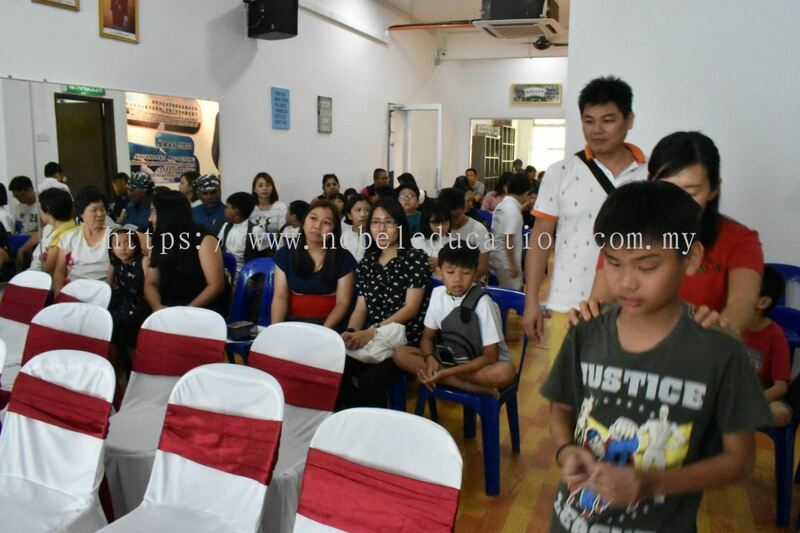 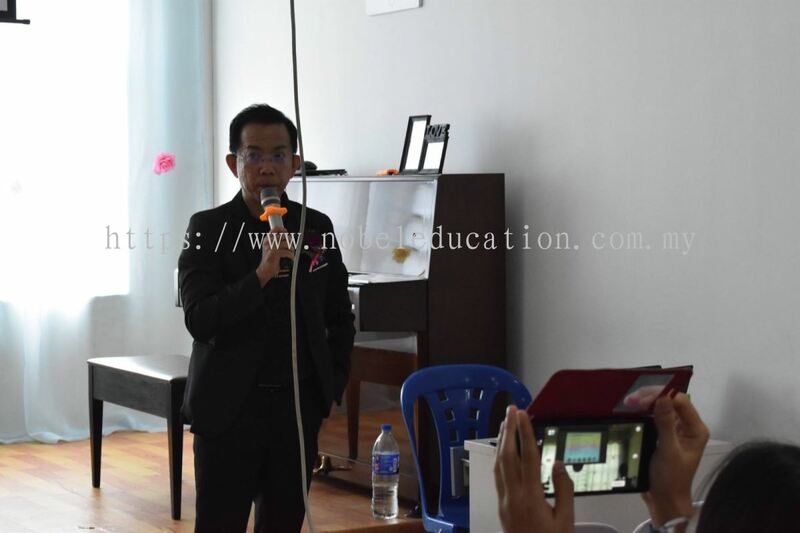 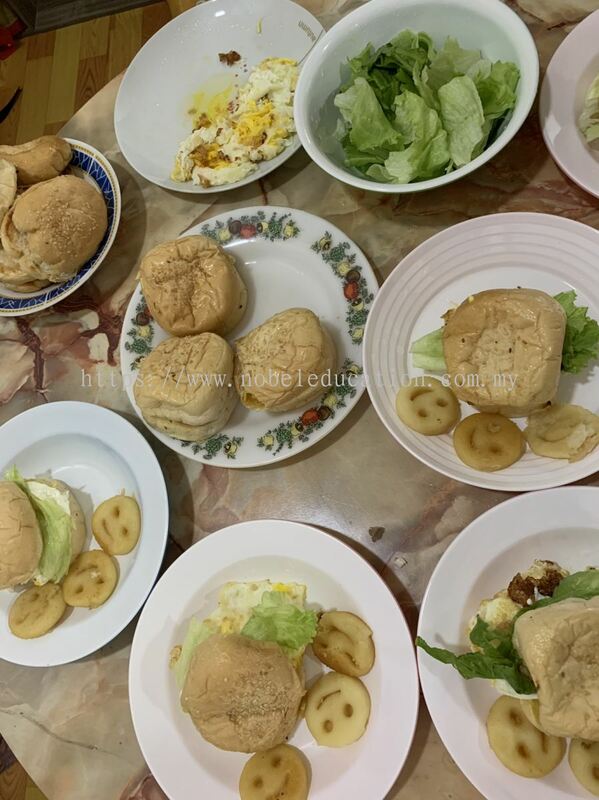 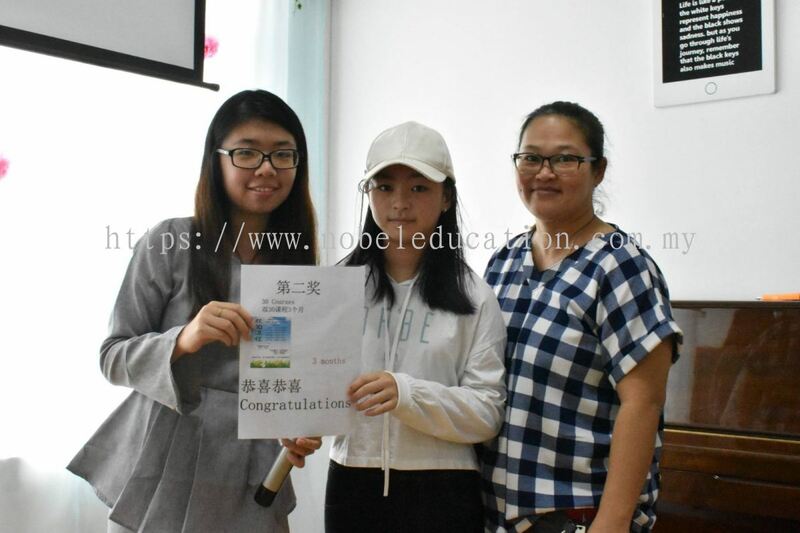 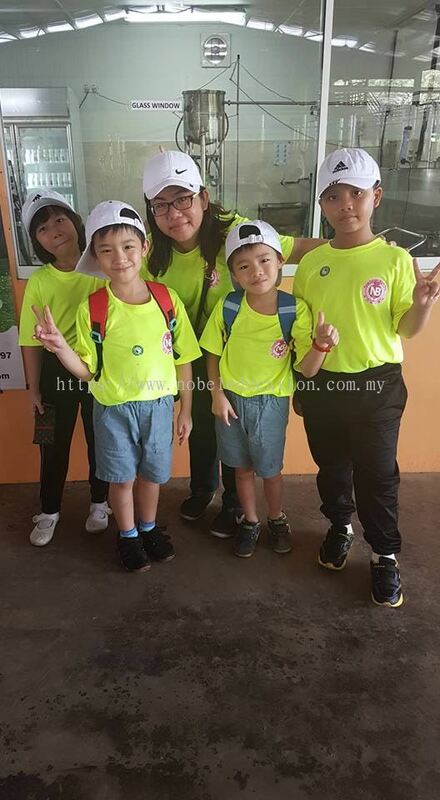 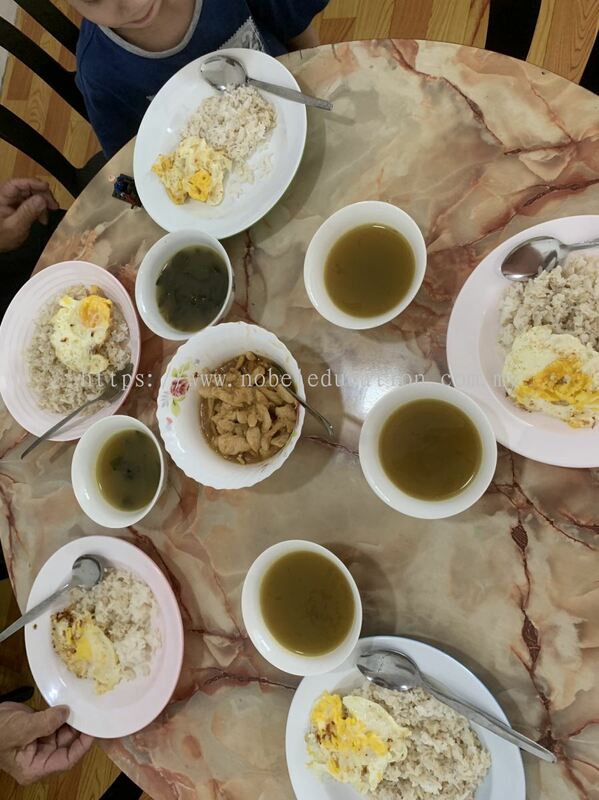 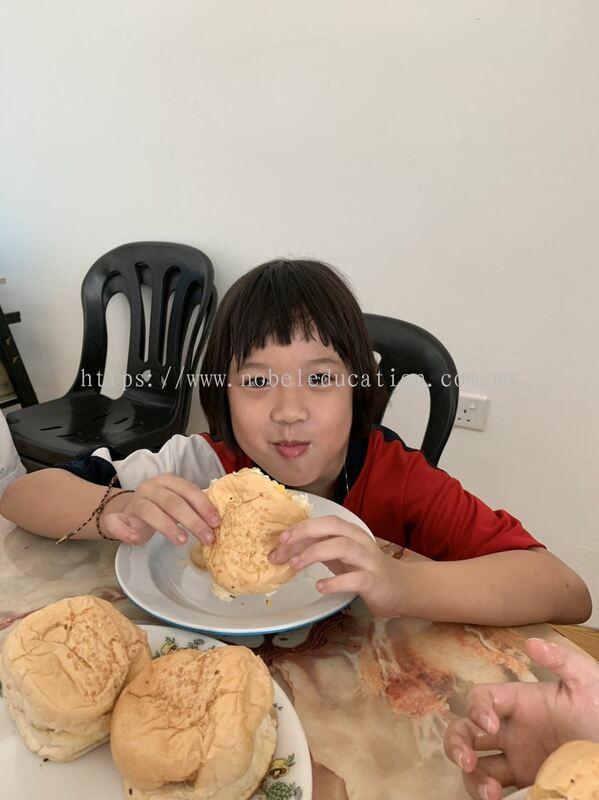 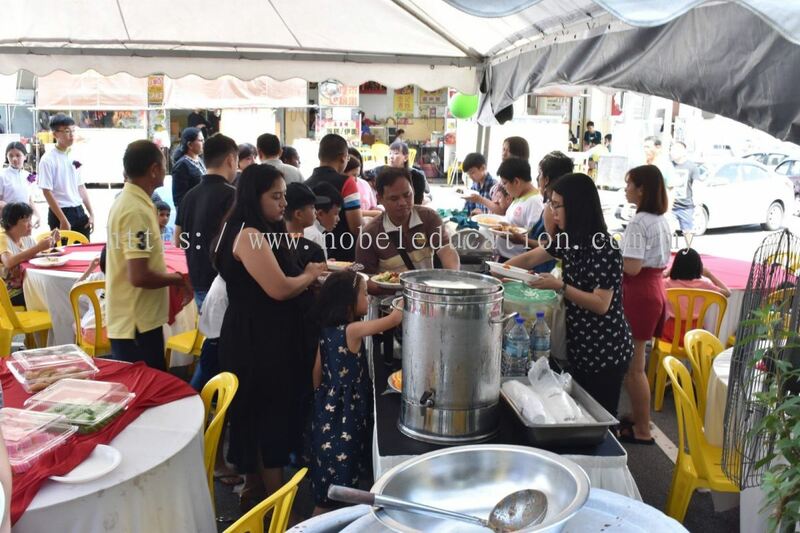 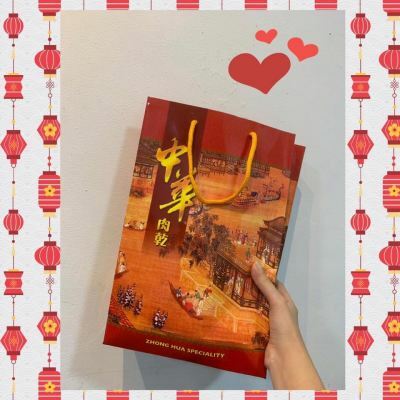 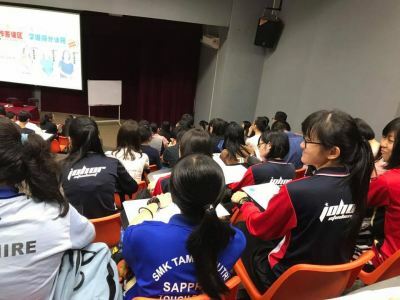 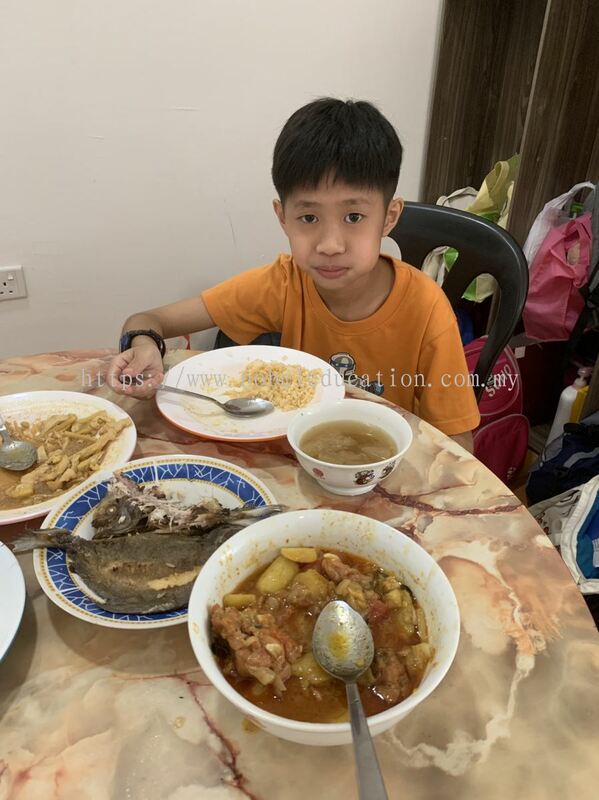 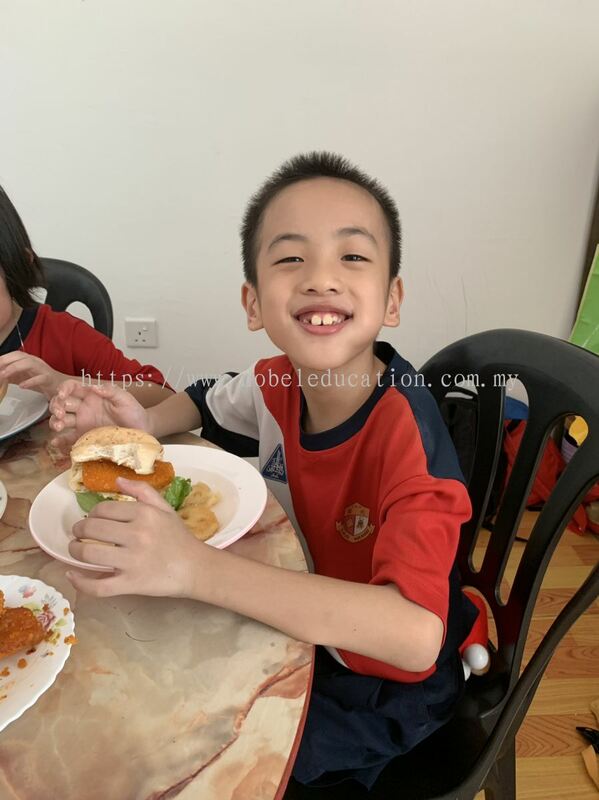 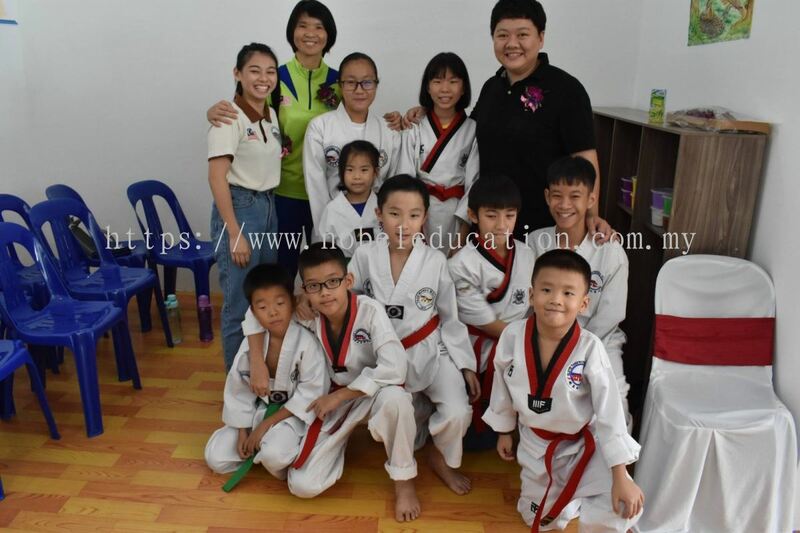 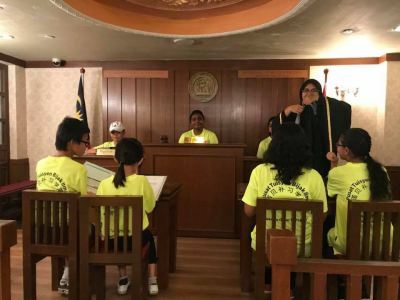 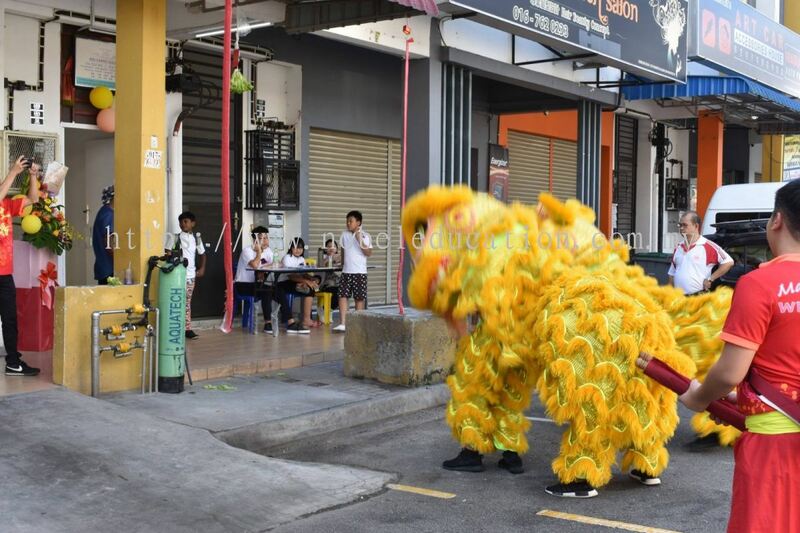 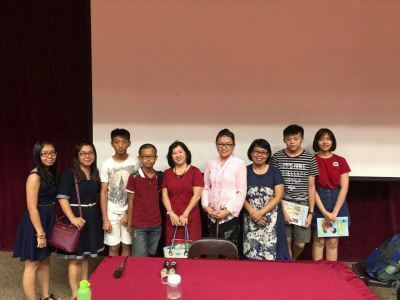 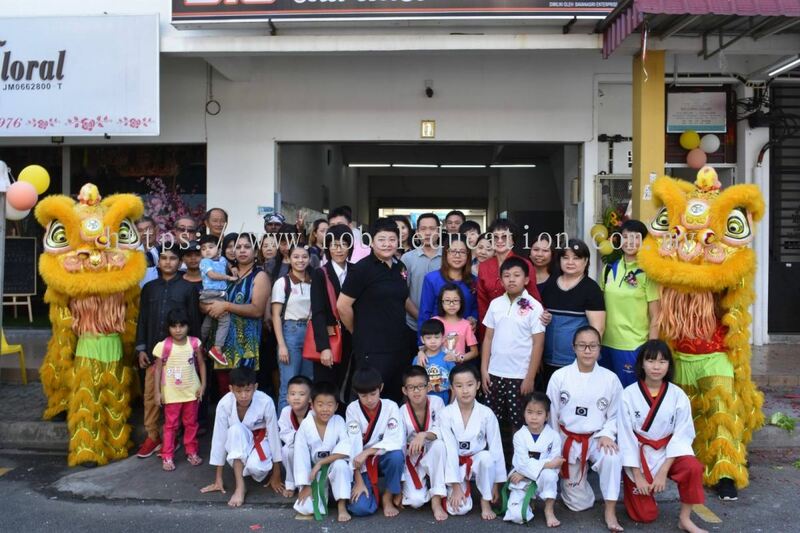 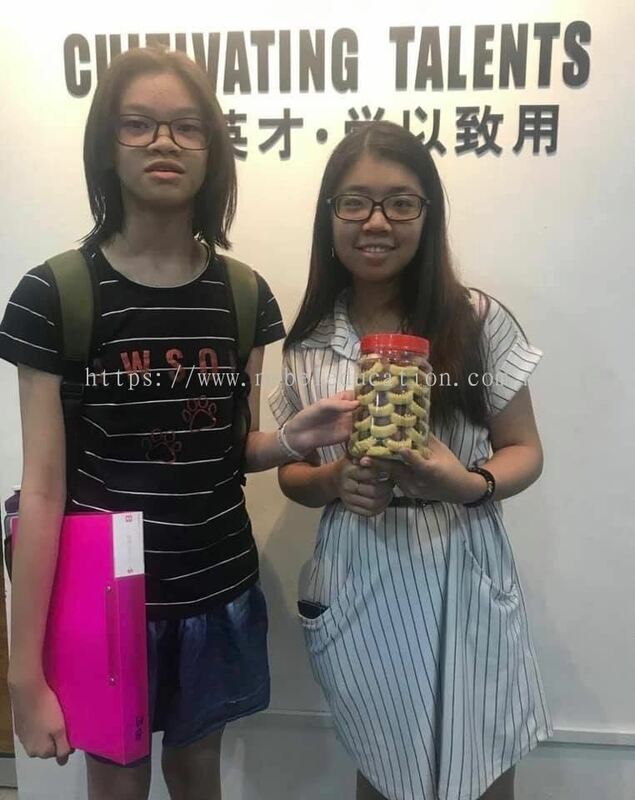 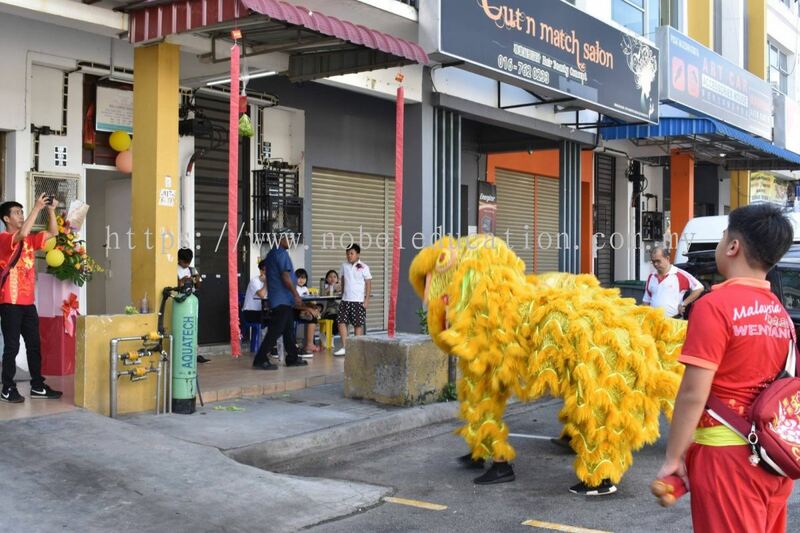 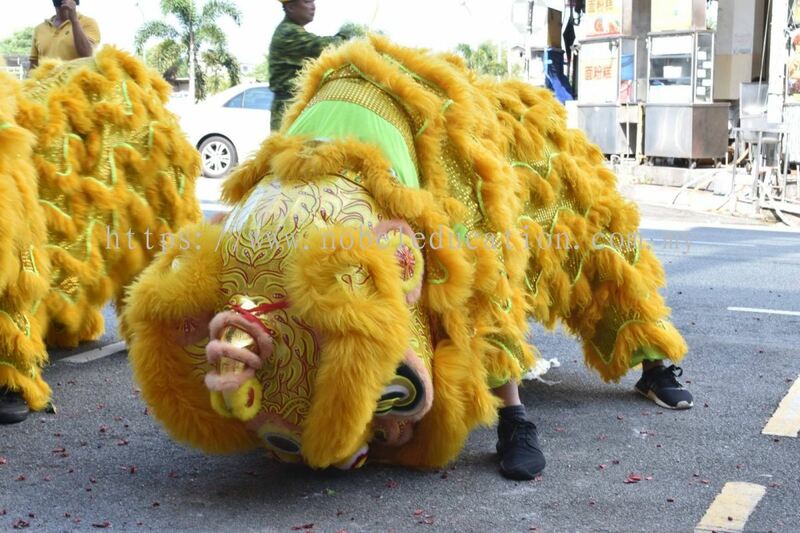 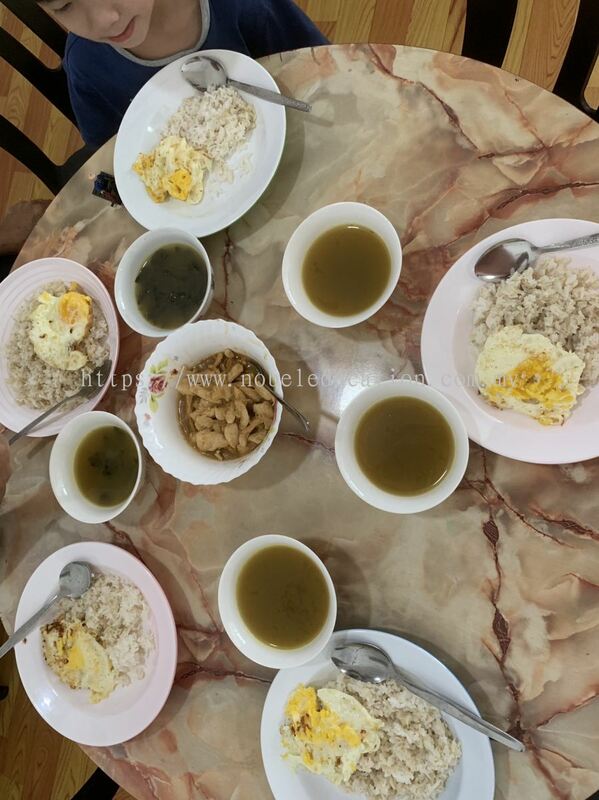 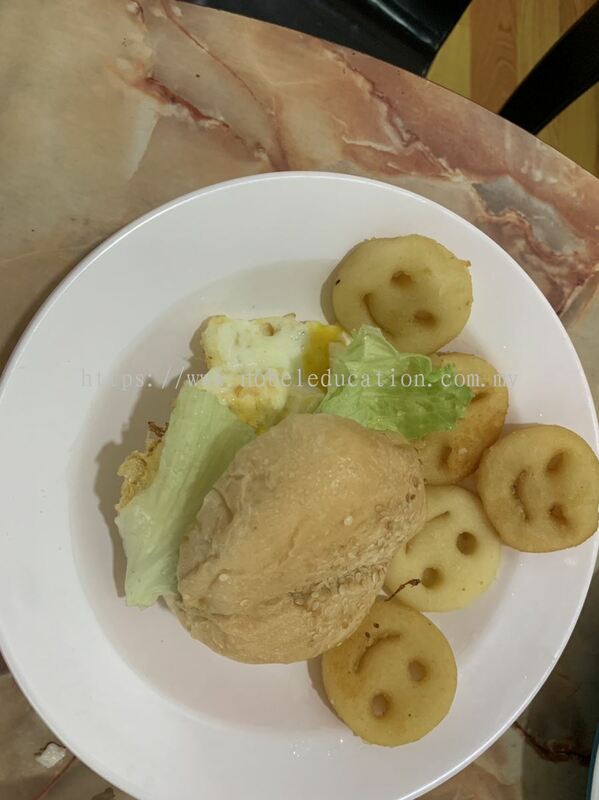 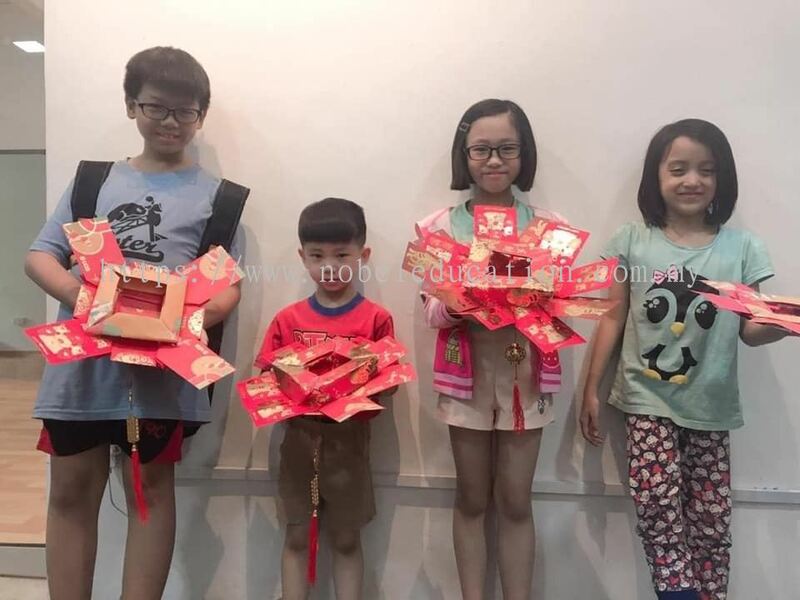 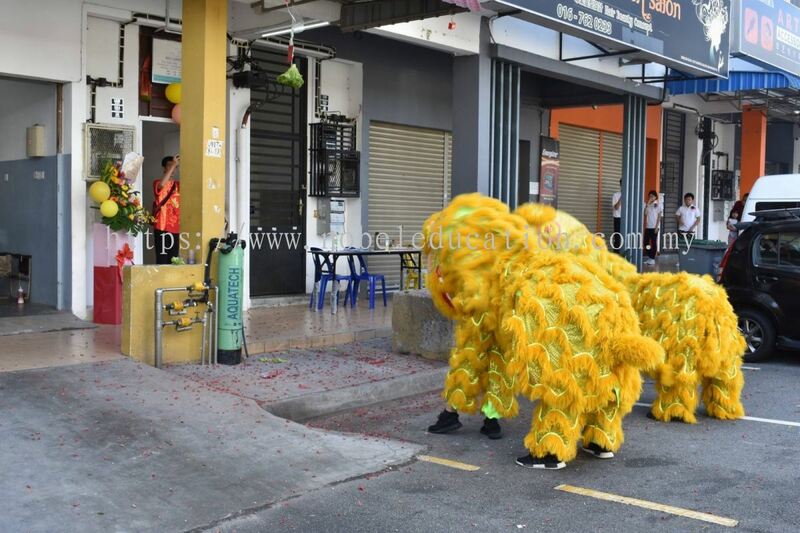 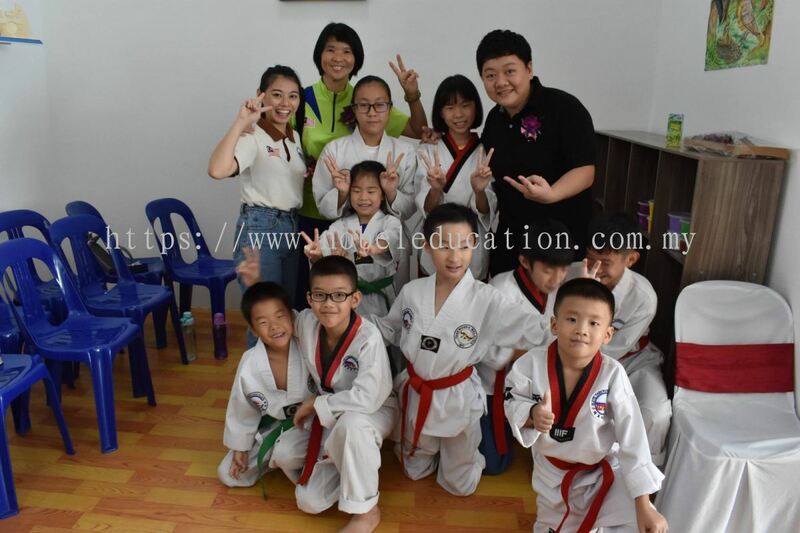 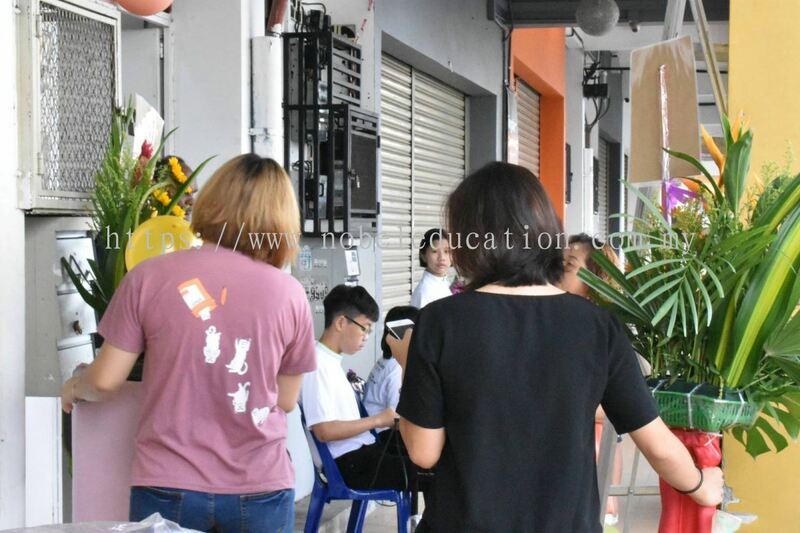 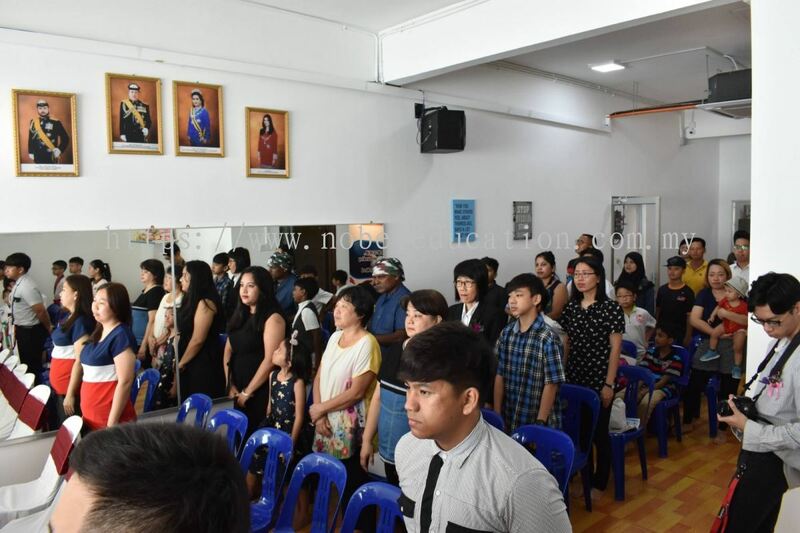 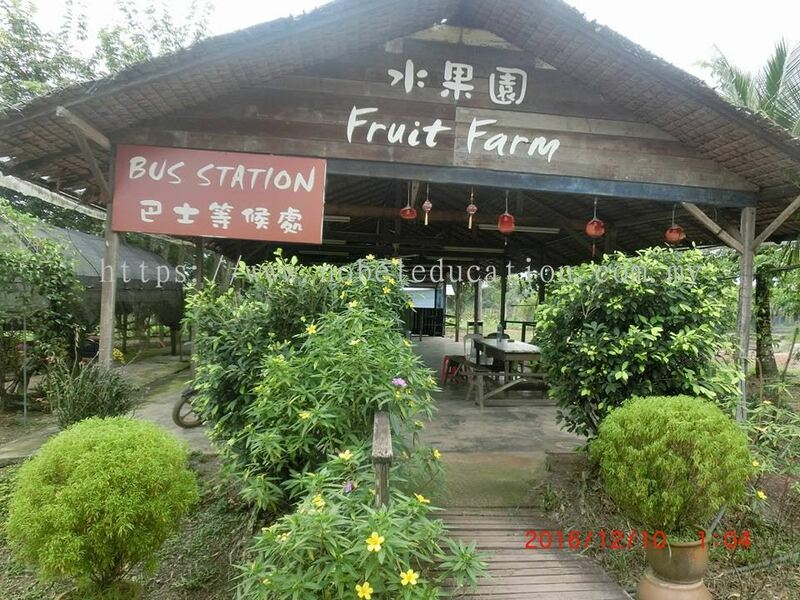 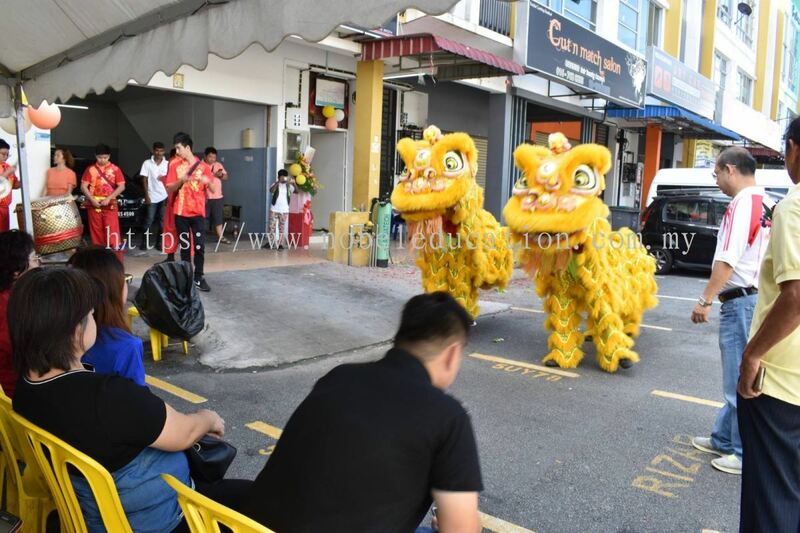 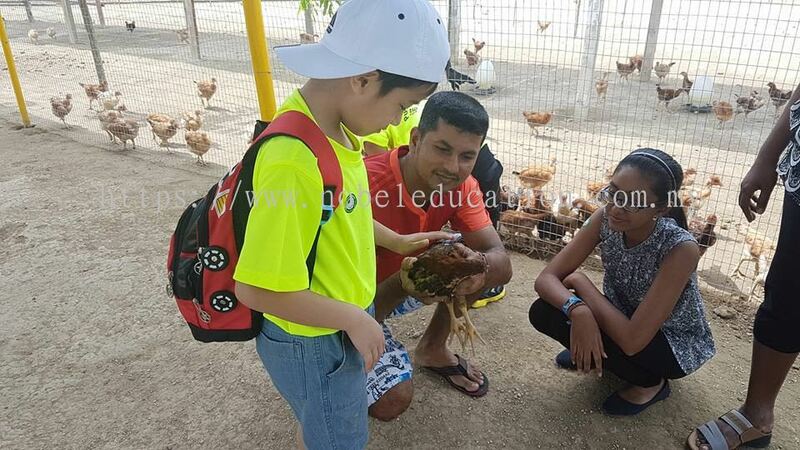 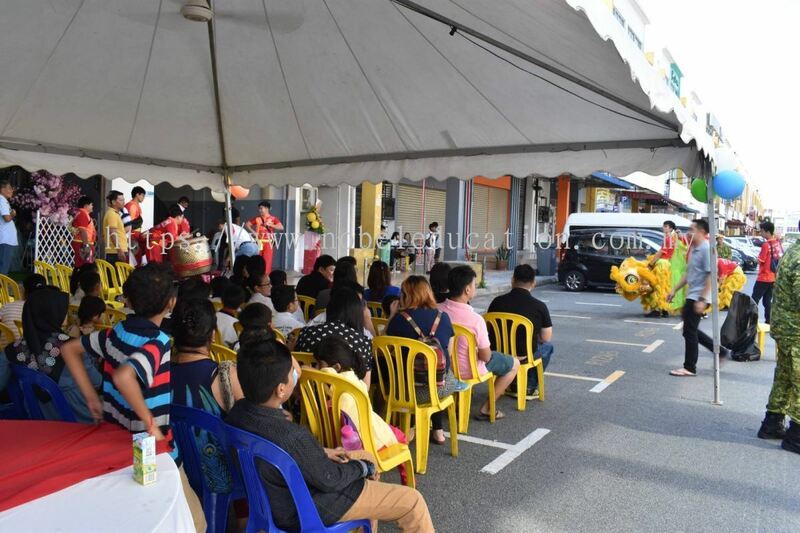 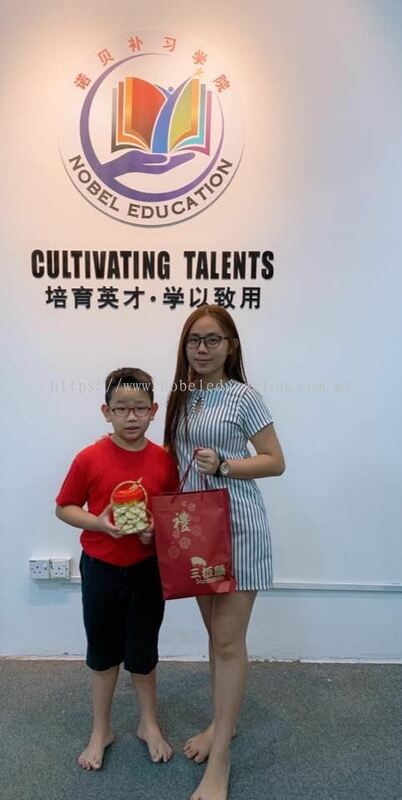 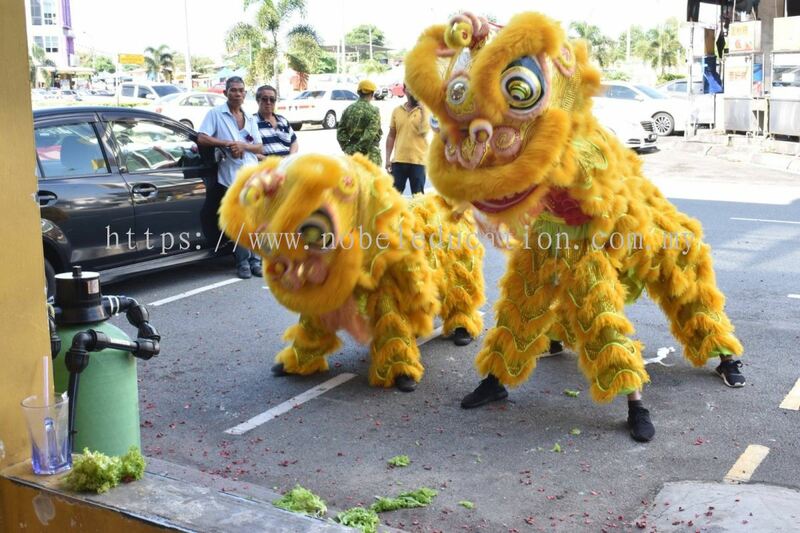 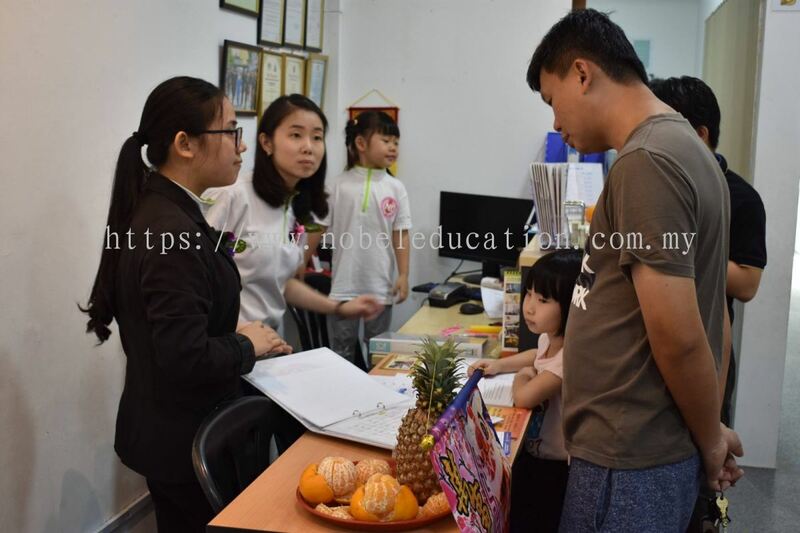 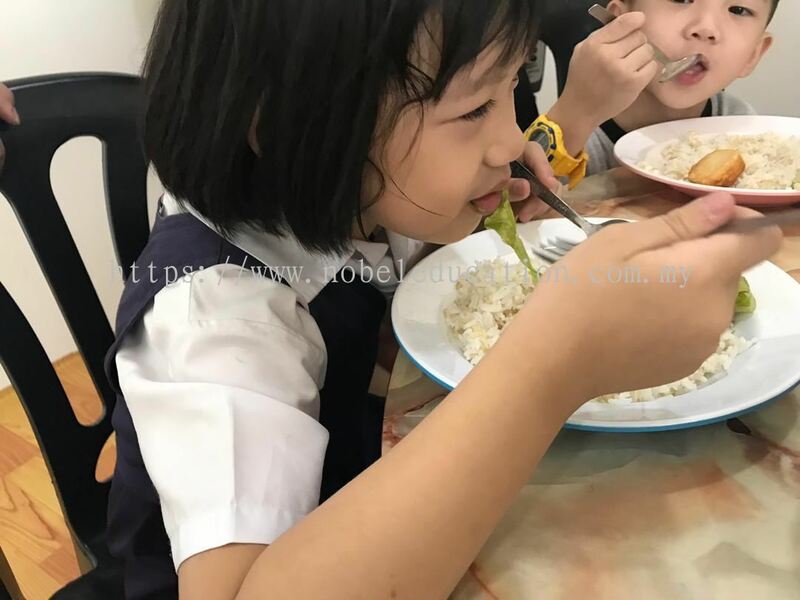 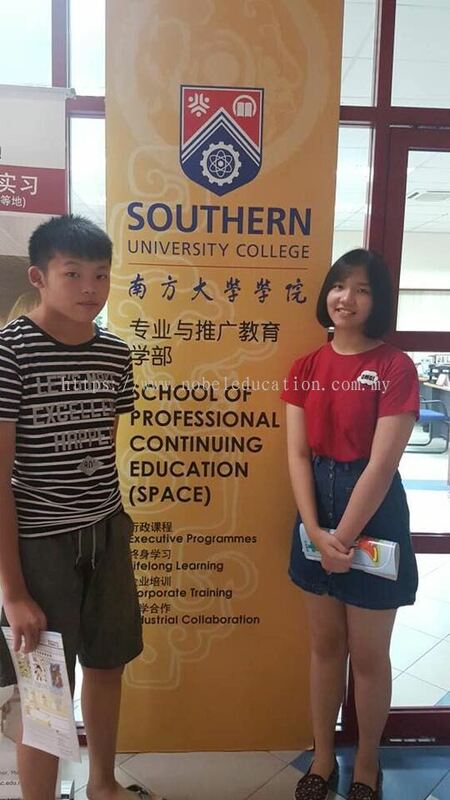 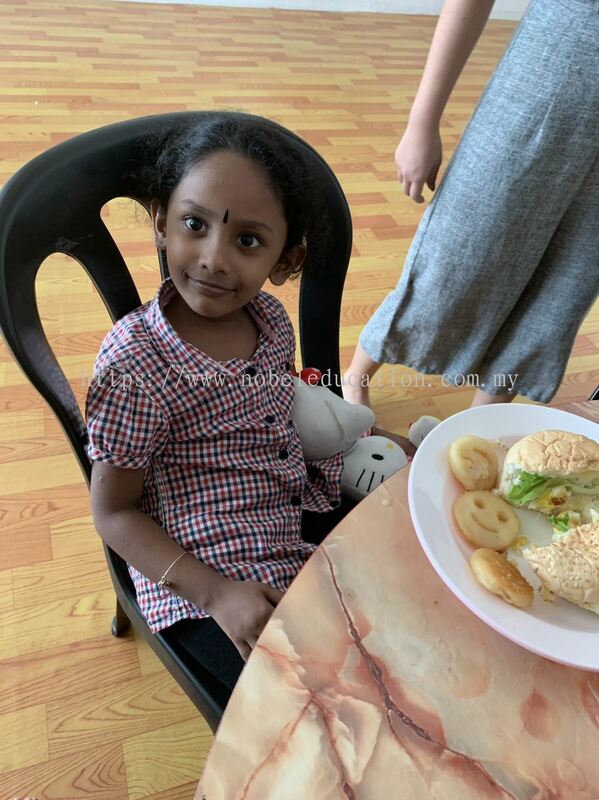 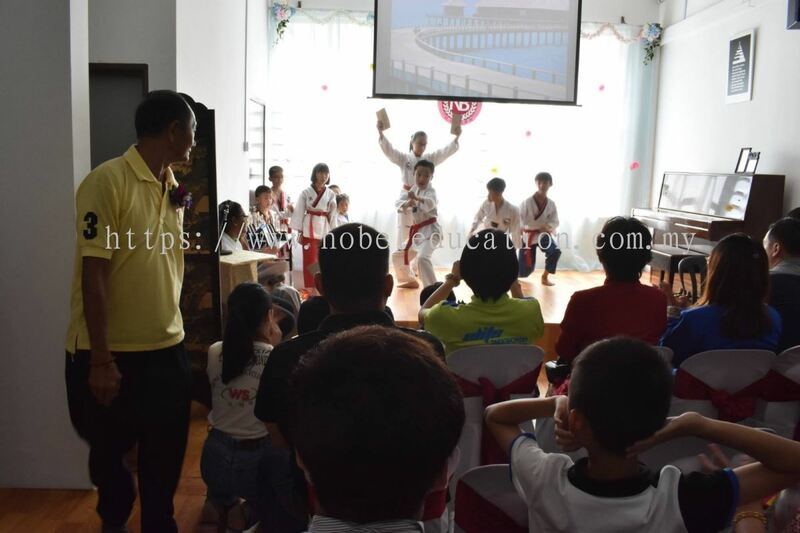 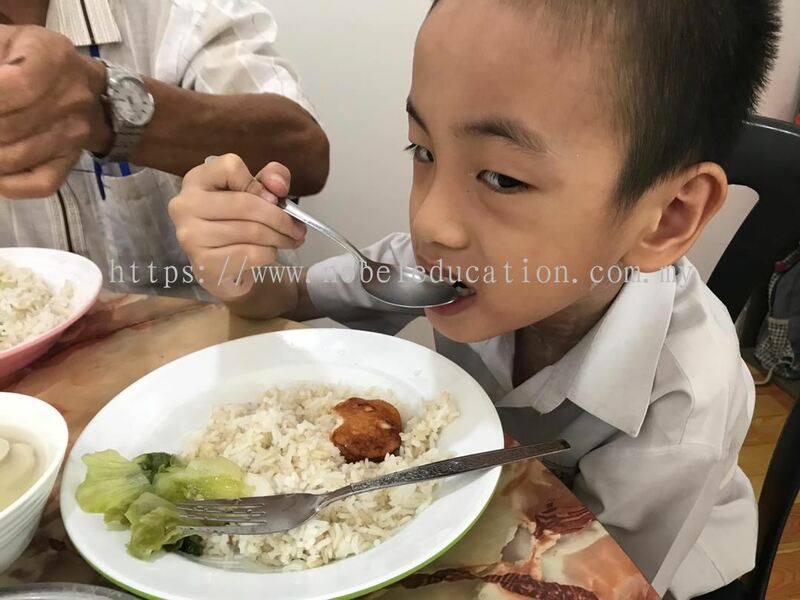 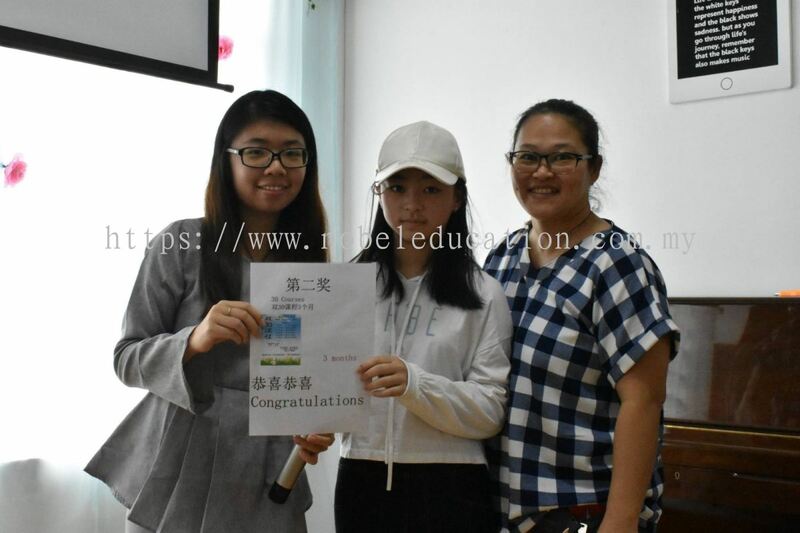 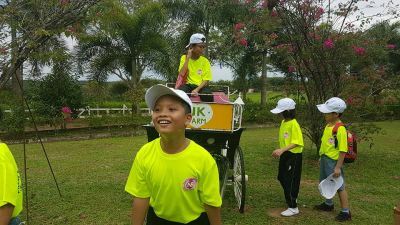 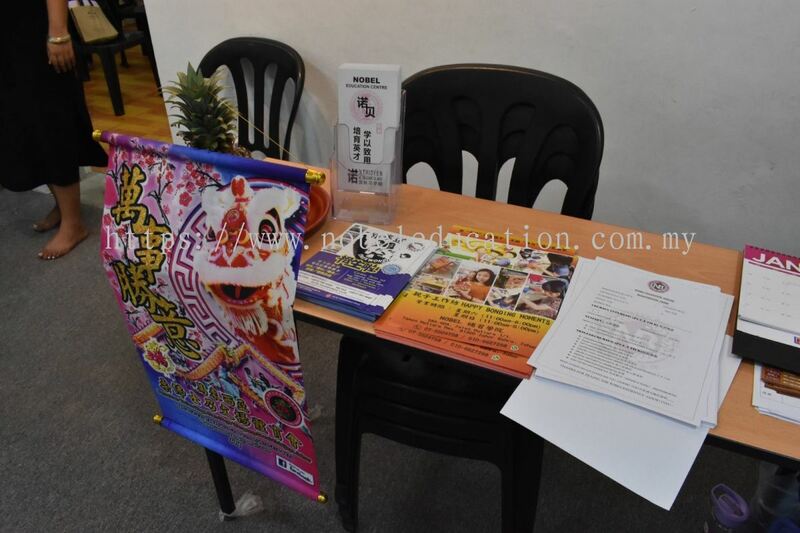 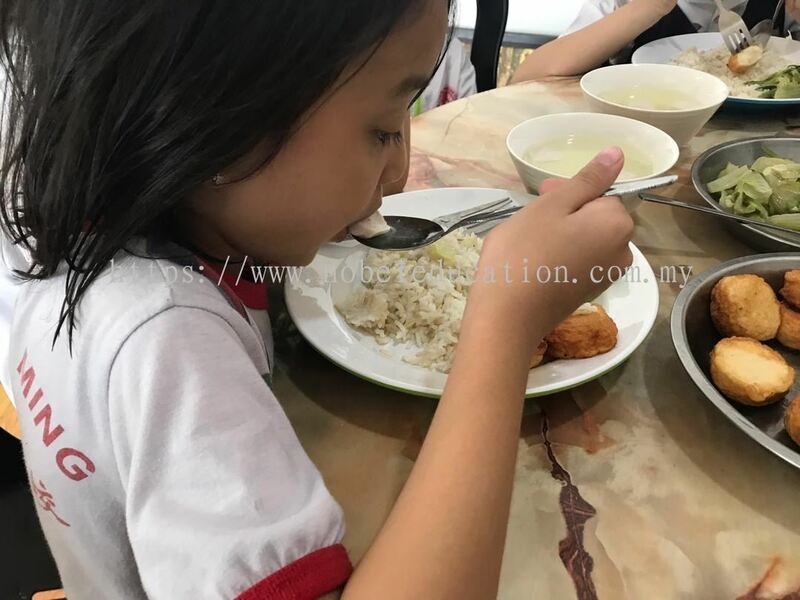 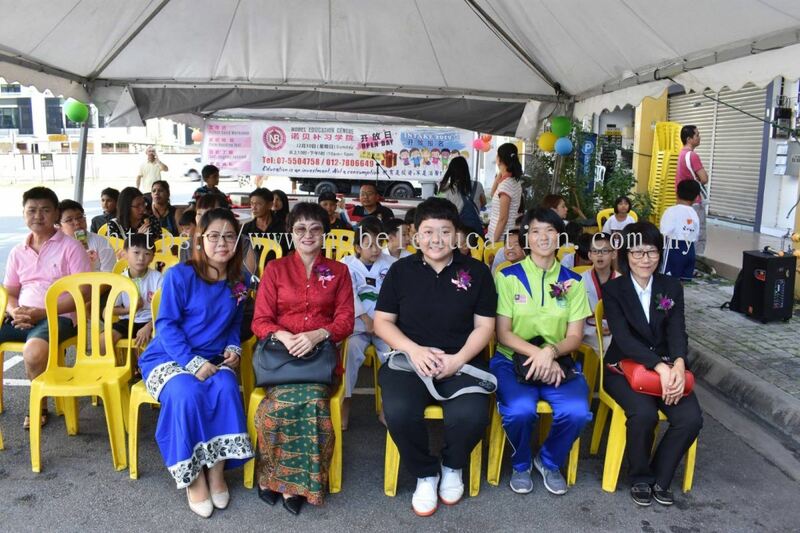 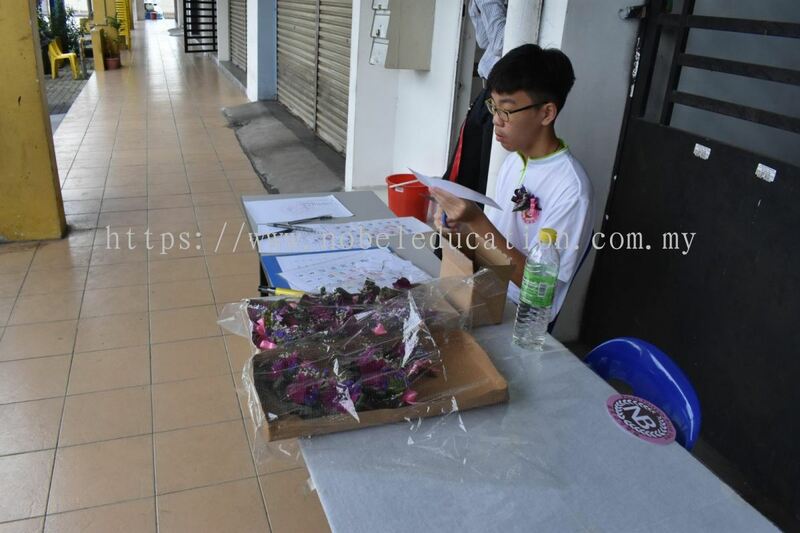 The centre provides a huge variety of classes such as kindergarten to secondary education(5 - 18), tuition for all primary subjects and also english oral with essential skills. 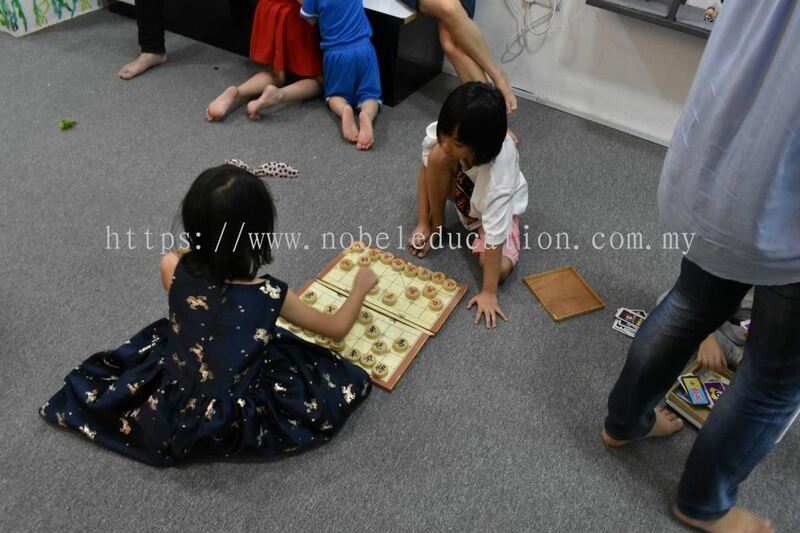 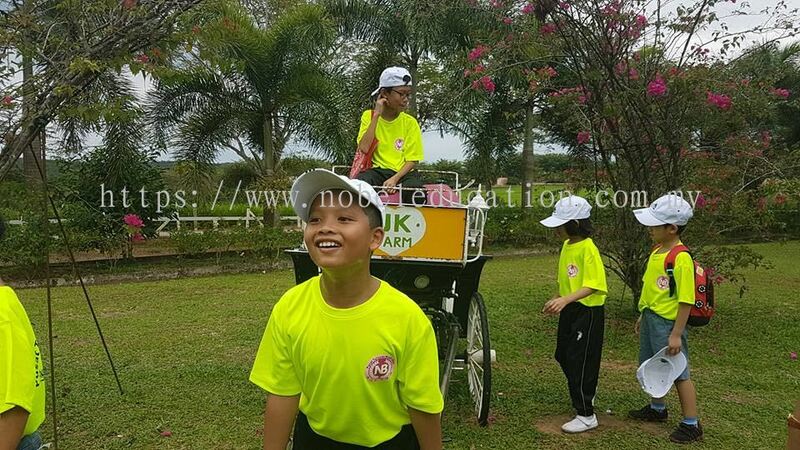 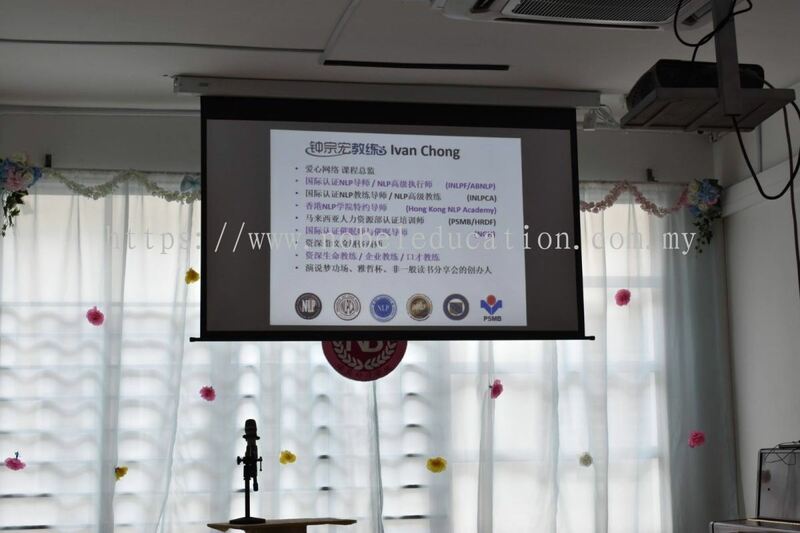 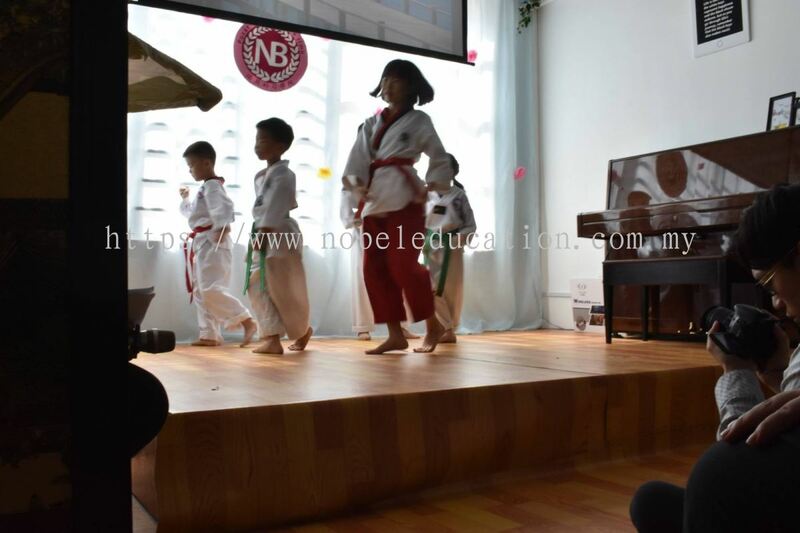 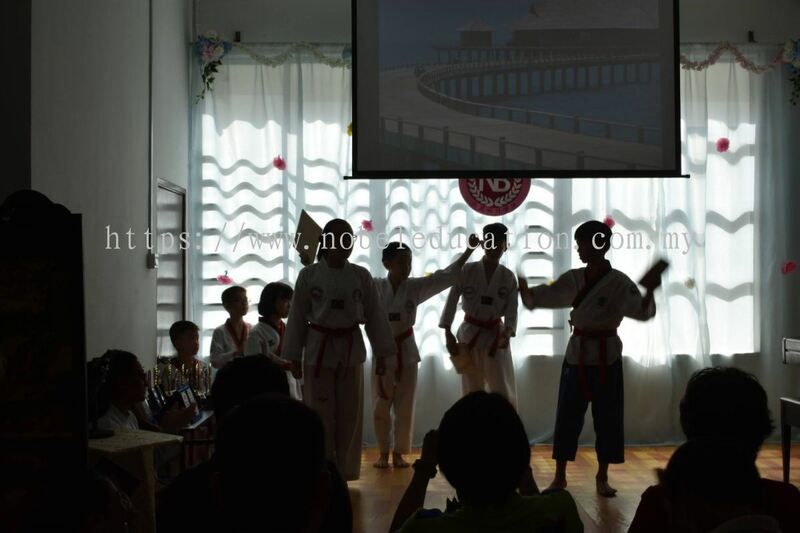 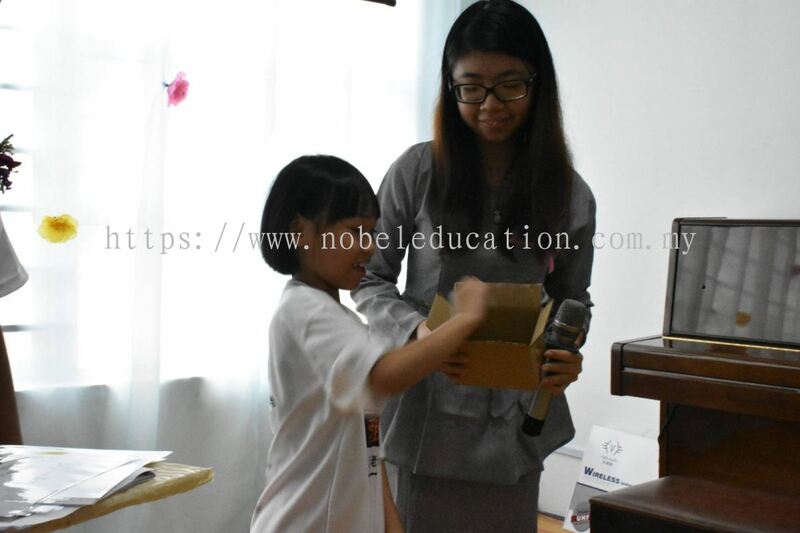 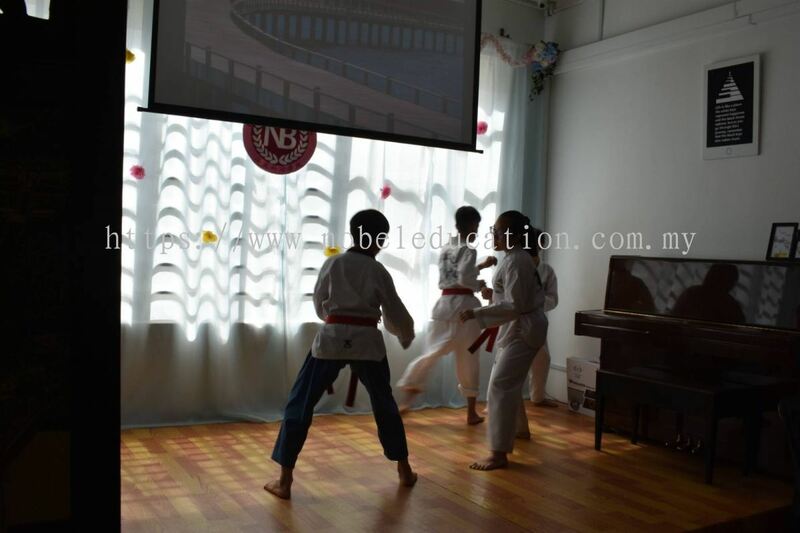 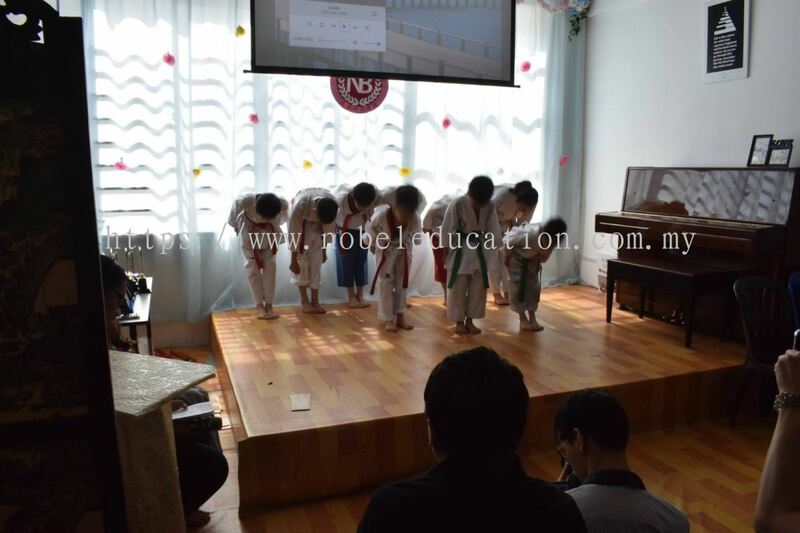 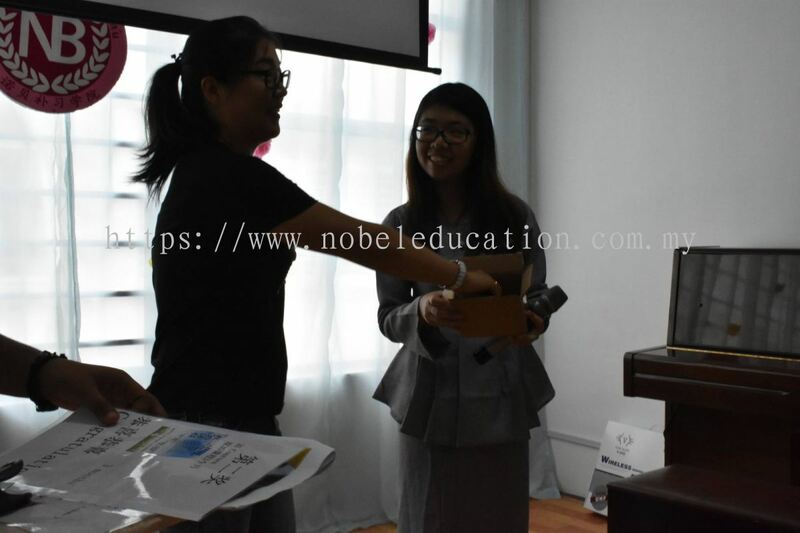 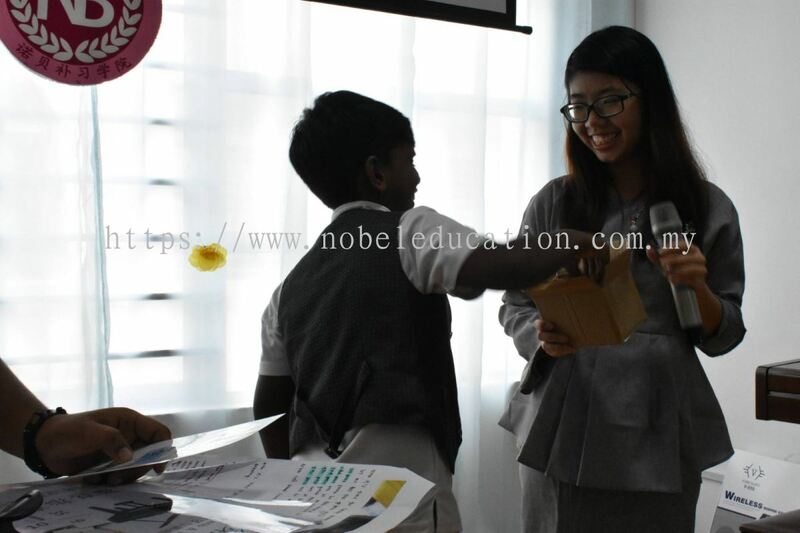 Nobel Education Centre's enrollment includes SJK,SK ,Private, International and Singapore schools. The greatest success of education is the child can learn on their own. 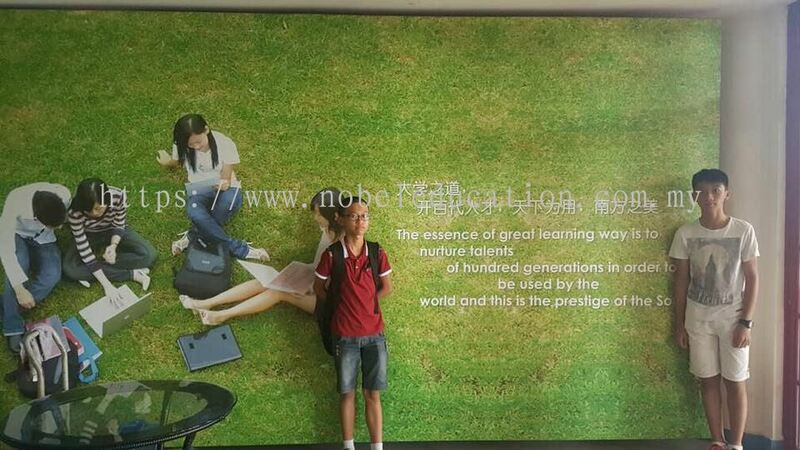 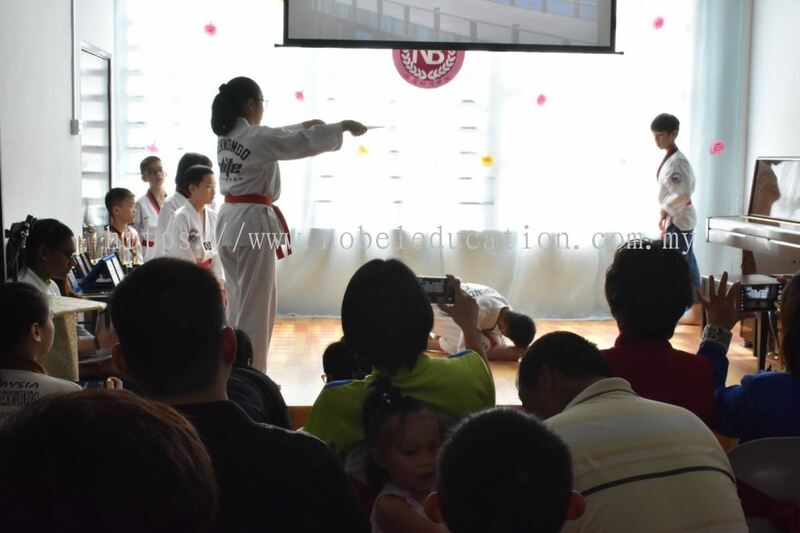 In this new era, Nobel Education Centre is proud to present you, quality, discipline, and true educational value. 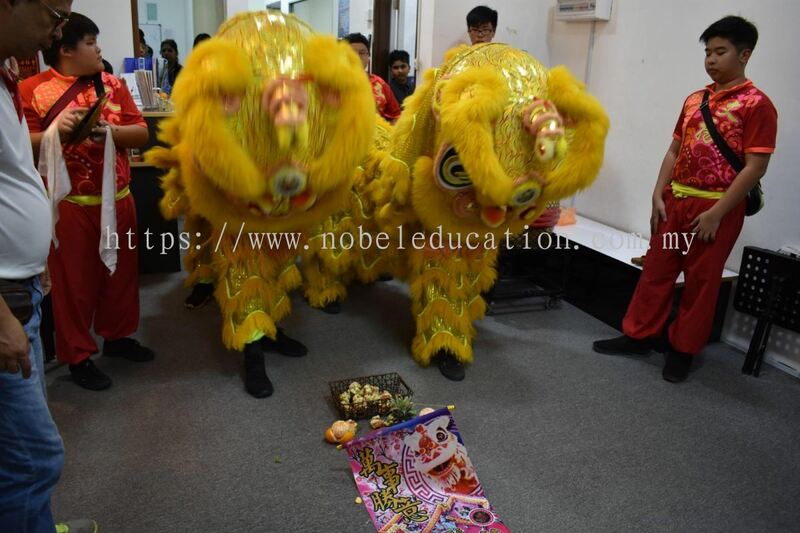 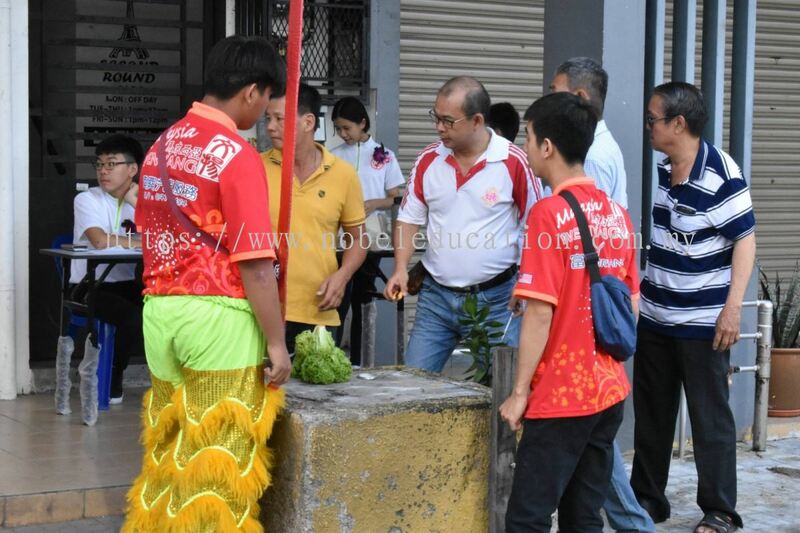 Now, let's bring the students on the path of success with our culture. 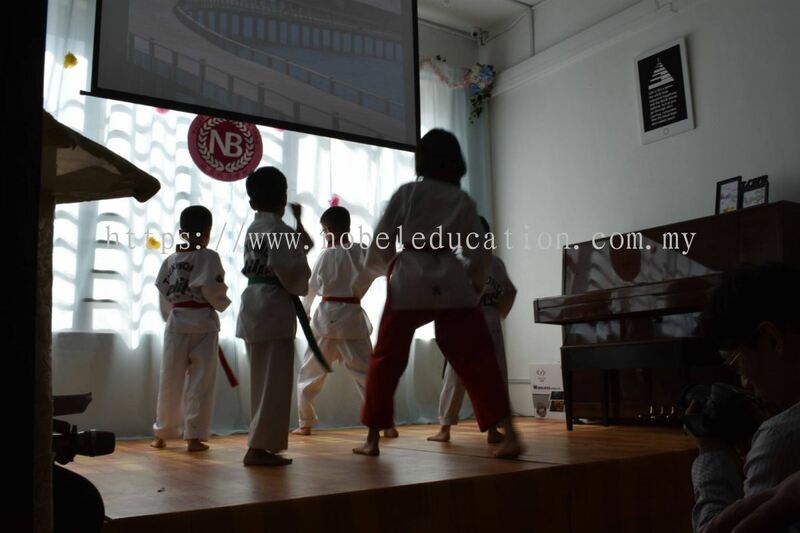 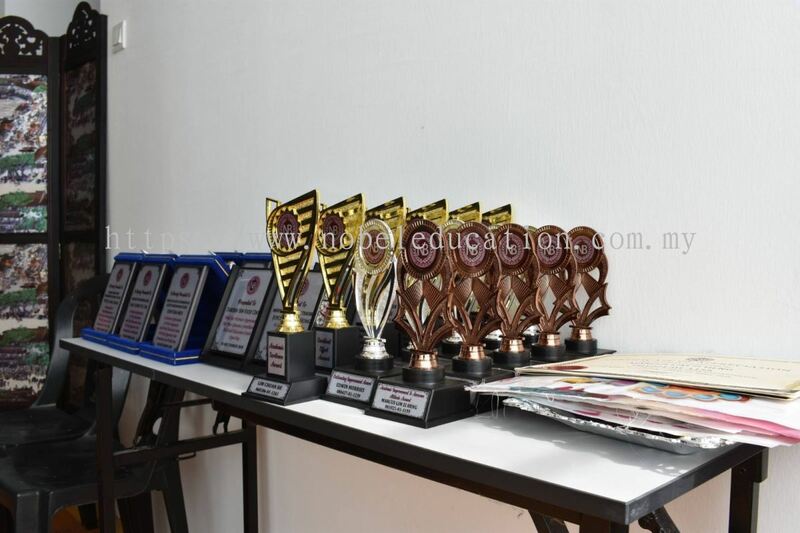 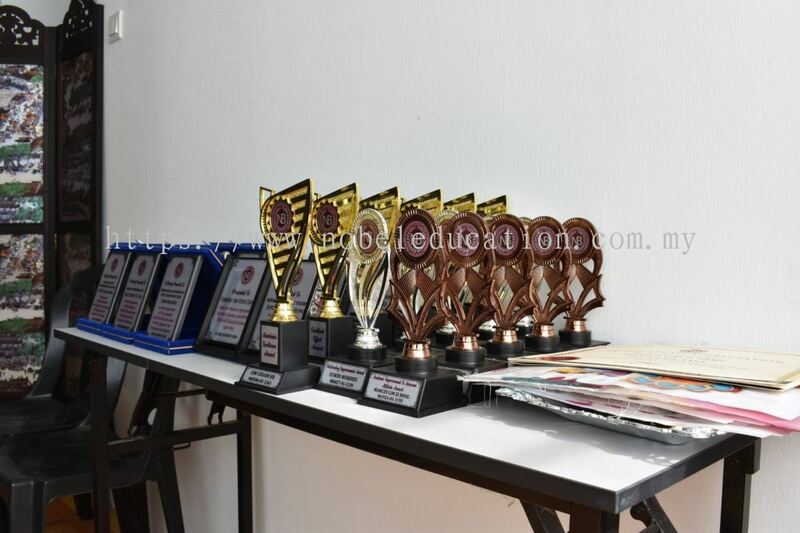 To become a premiere education centre recognized for its diversities and excellence in teaching. 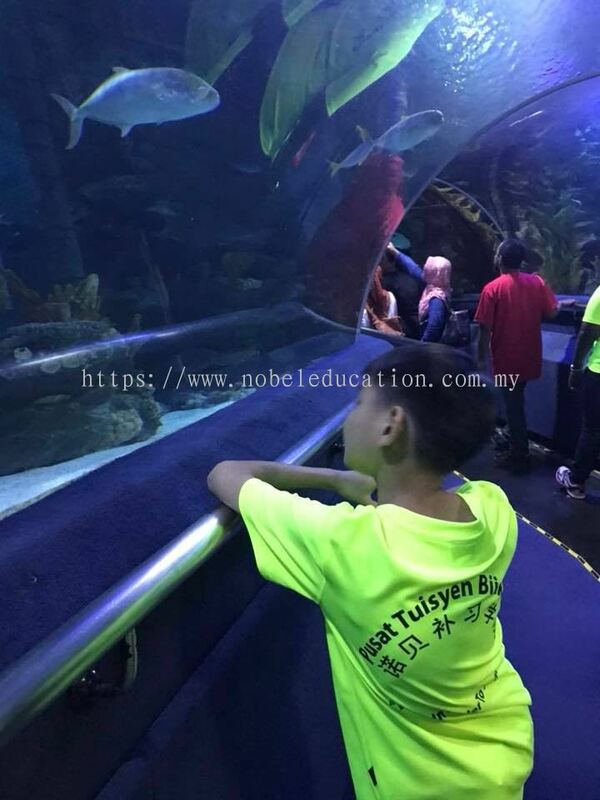 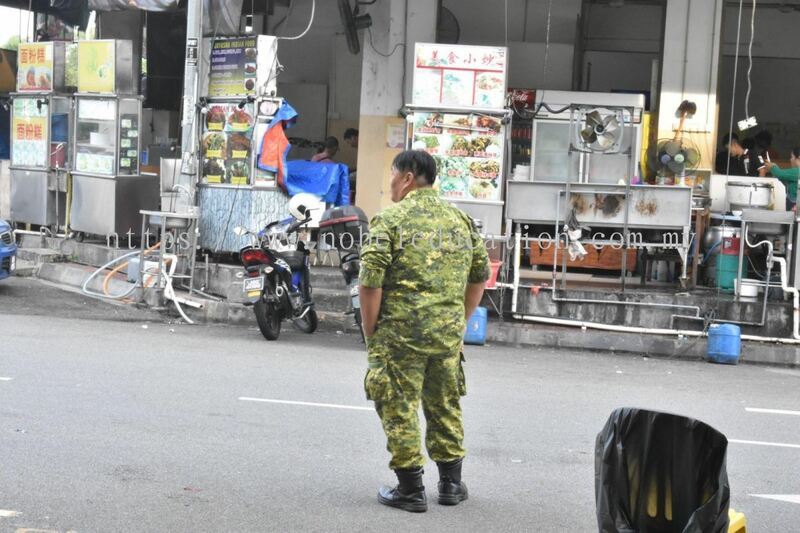 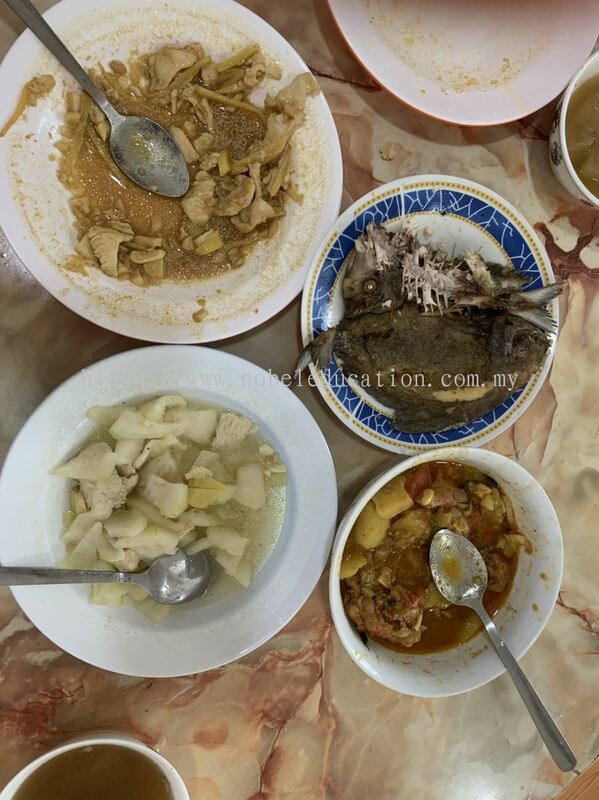 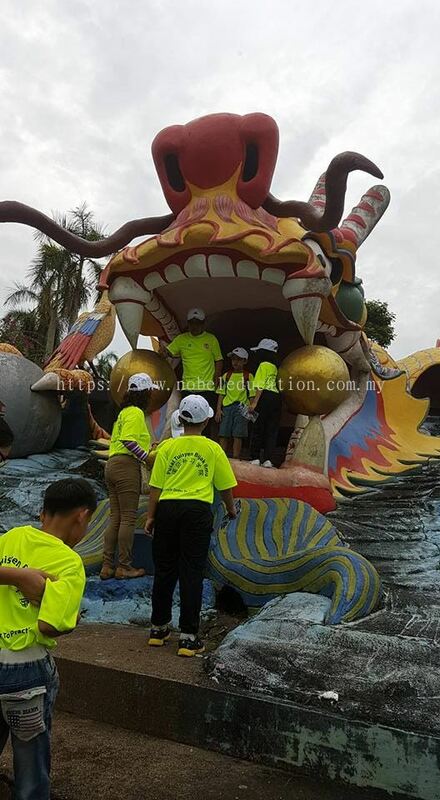 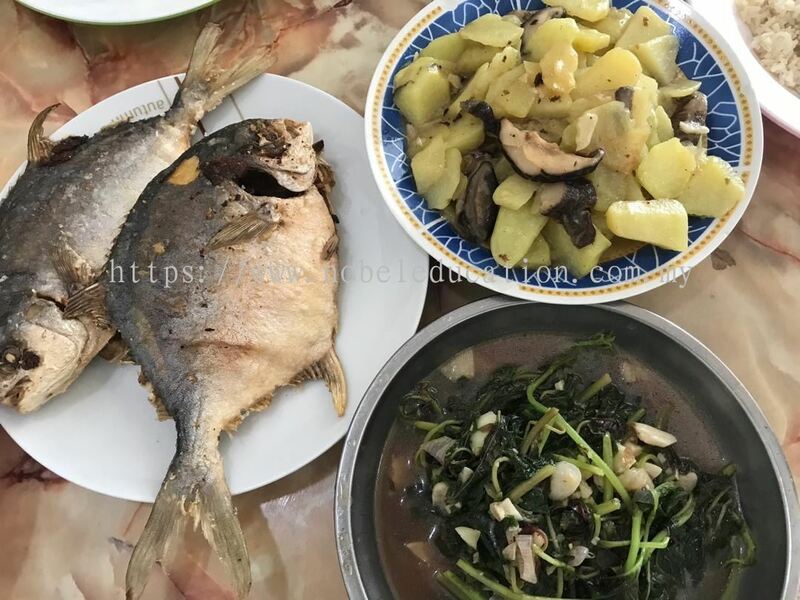 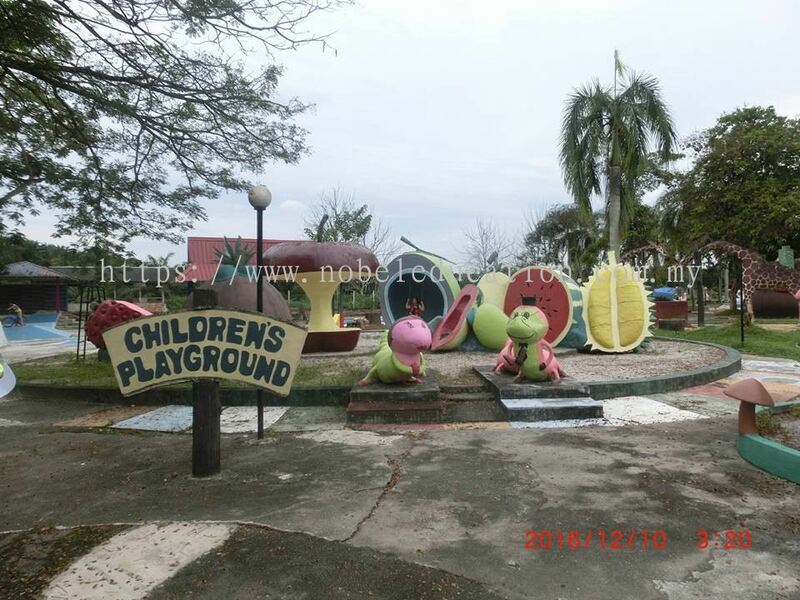 Pusat Tuisyen Bijak Ilmu added a new video.